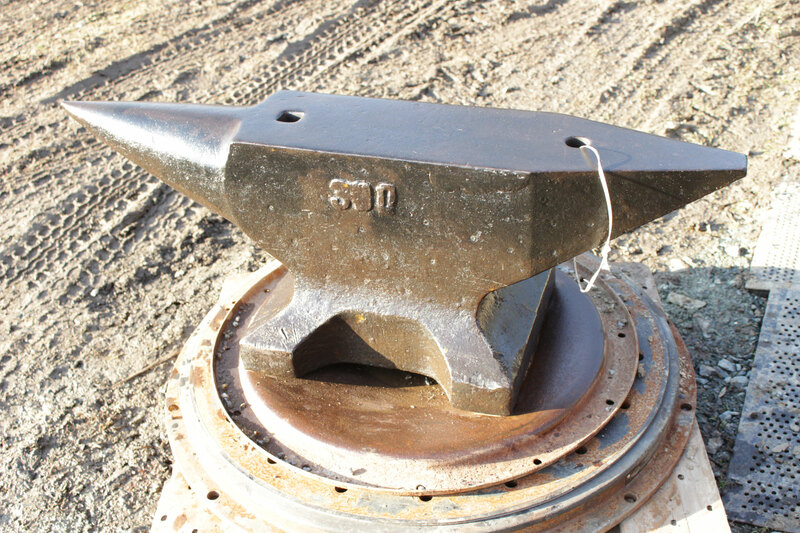 SOLD SOLD SOLD SOLD ! 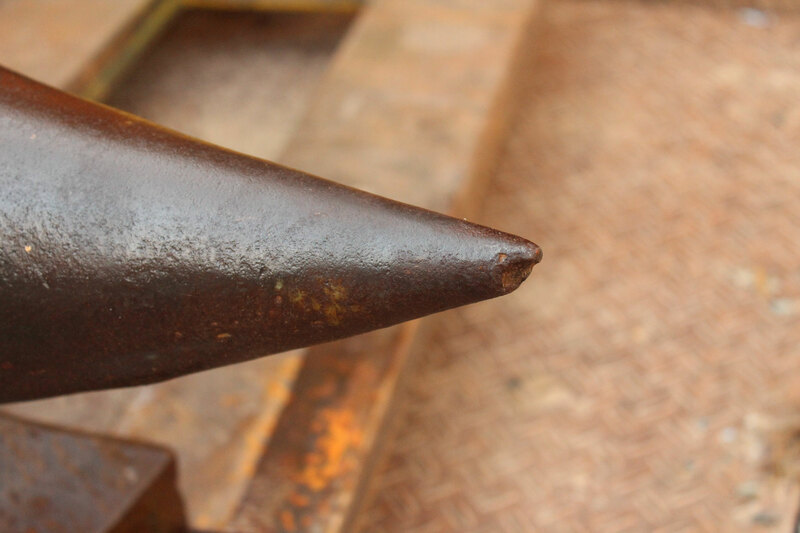 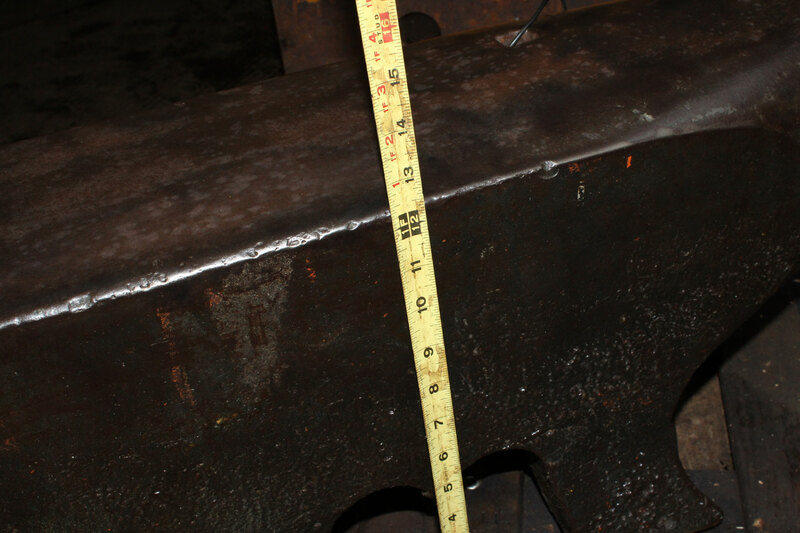 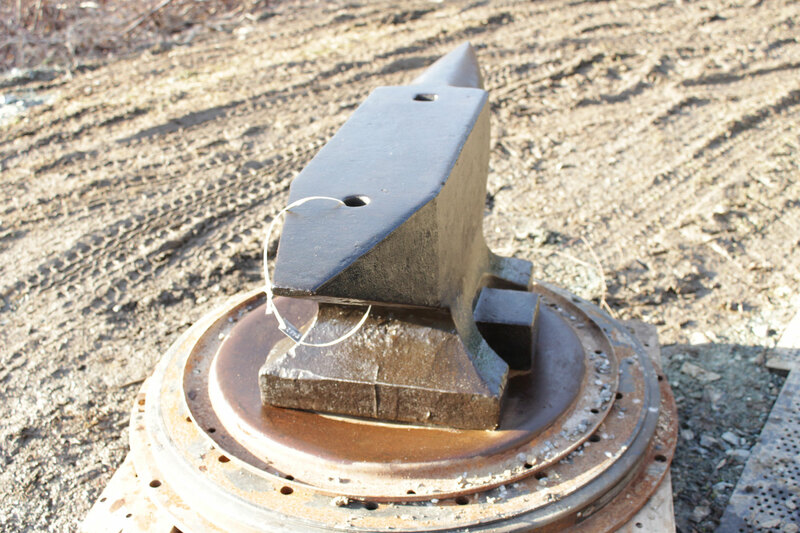 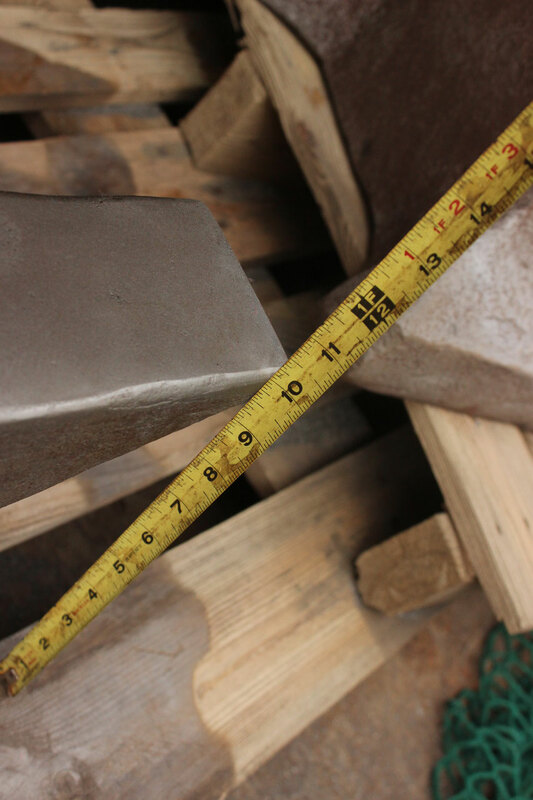 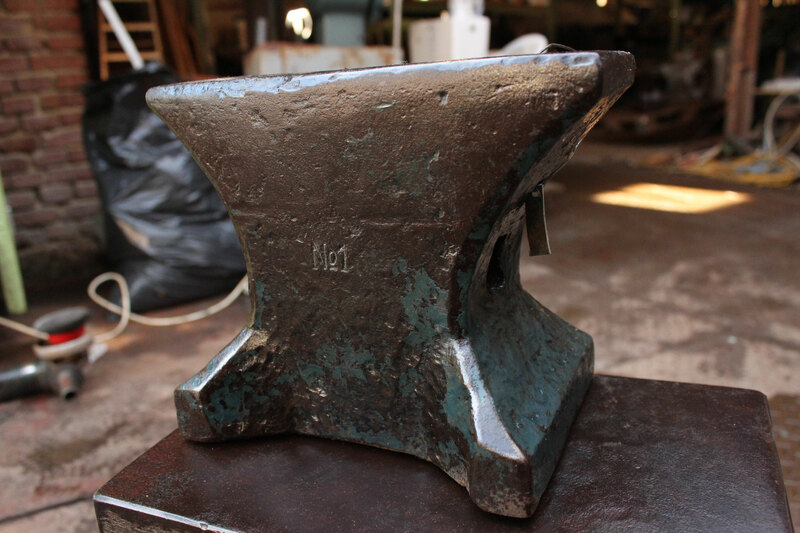 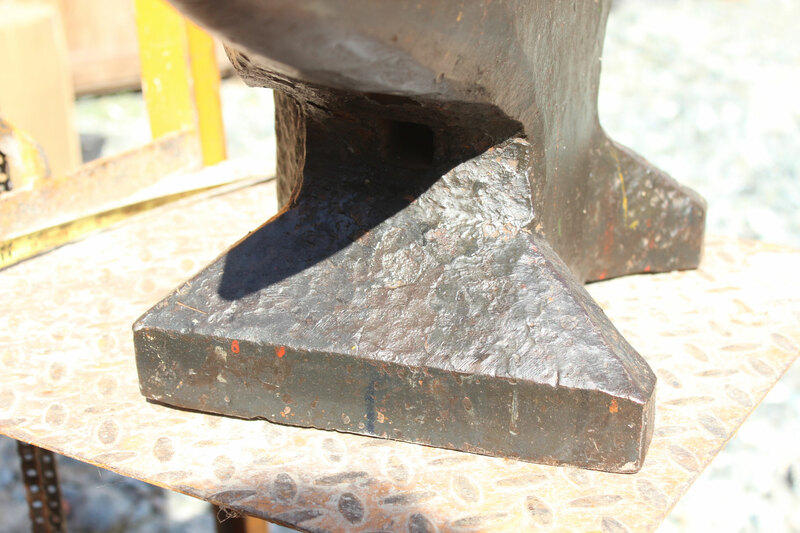 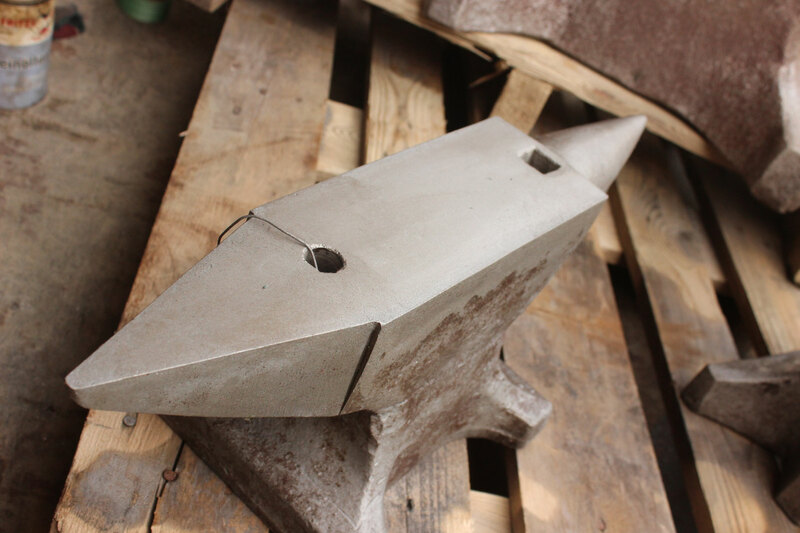 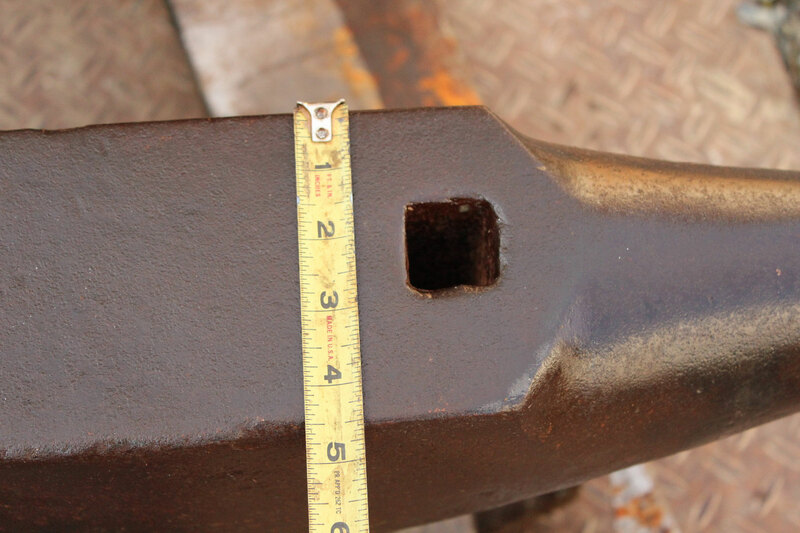 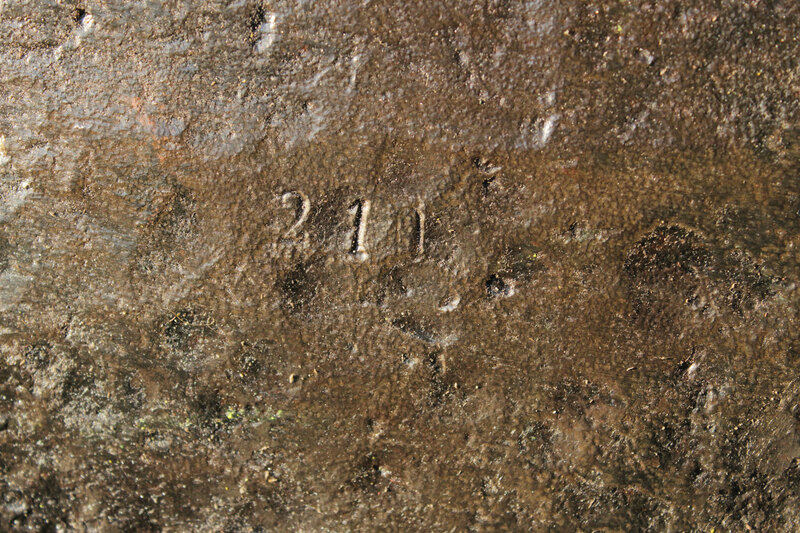 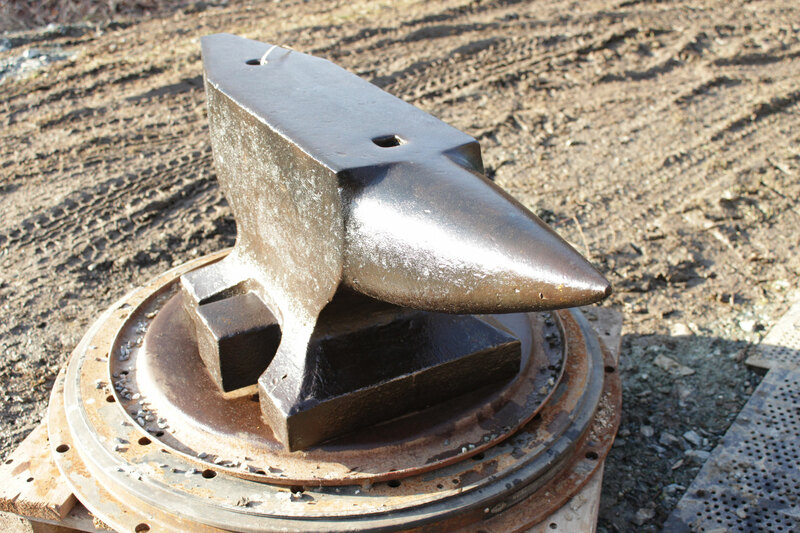 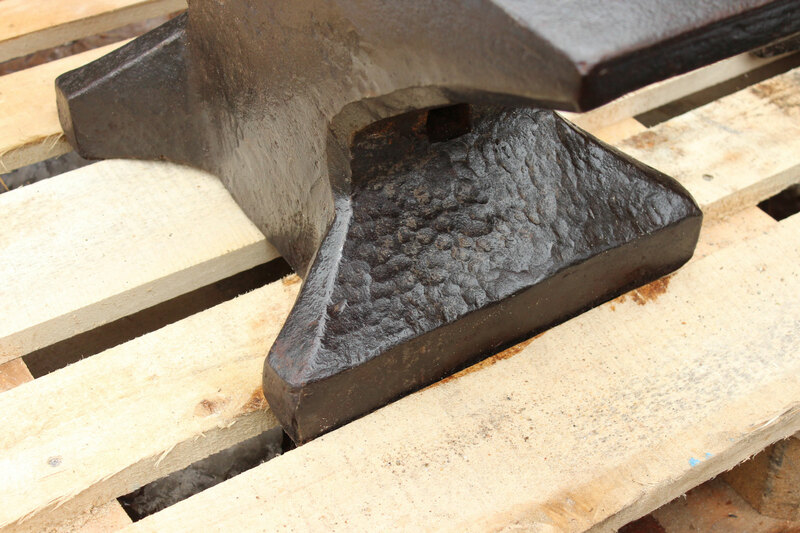 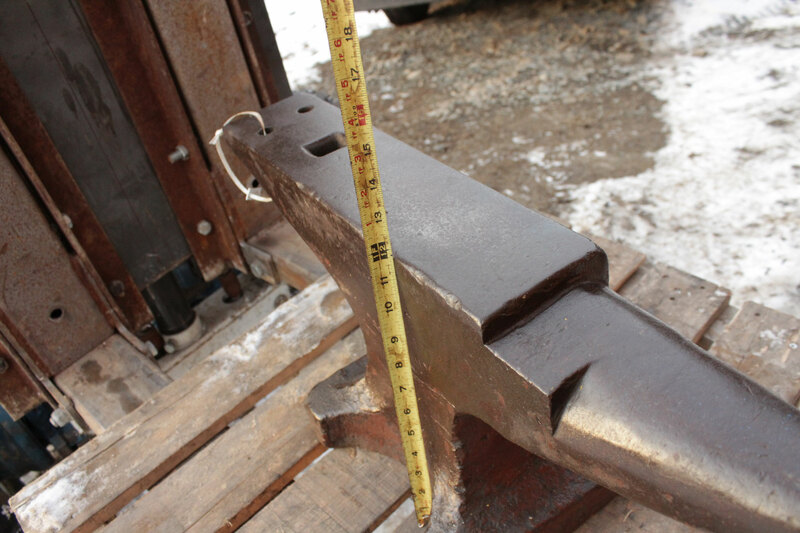 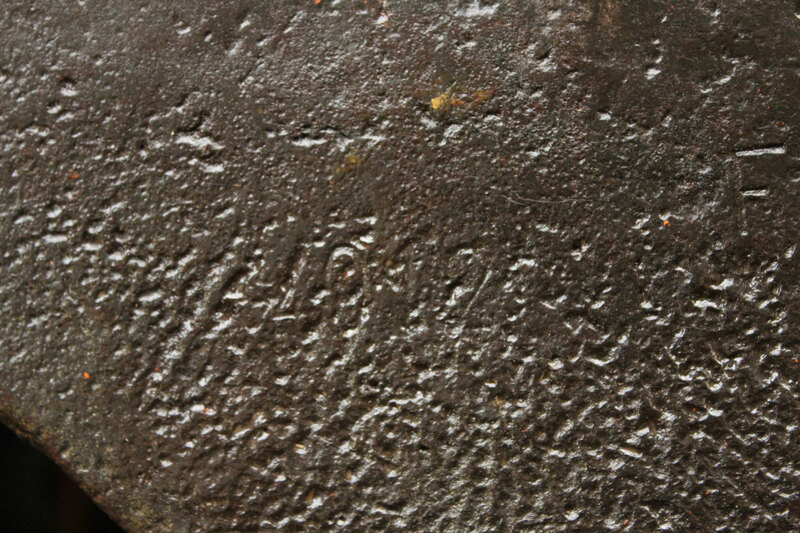 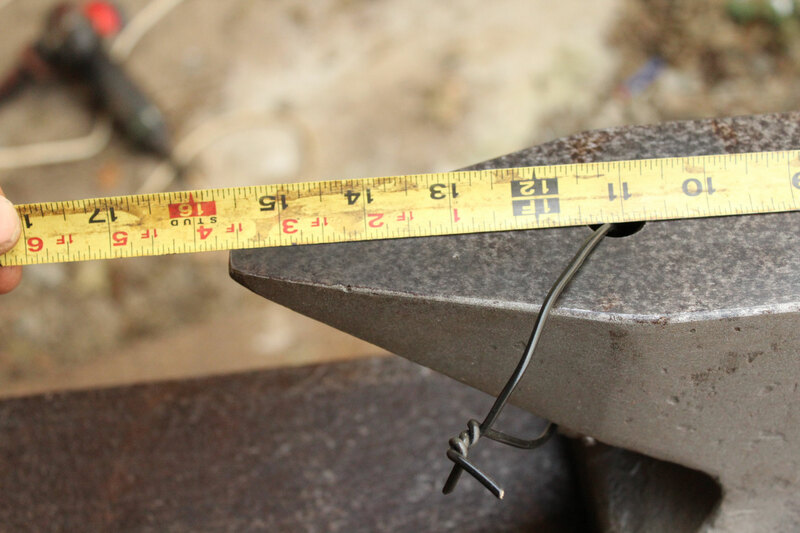 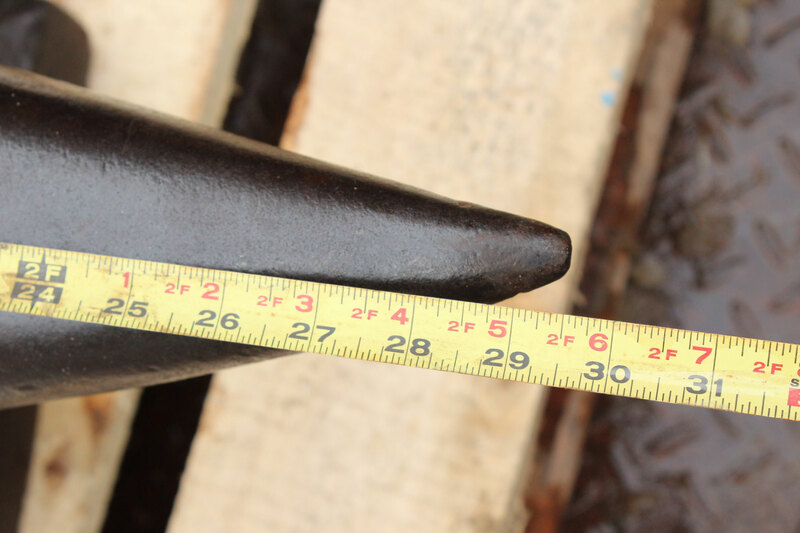 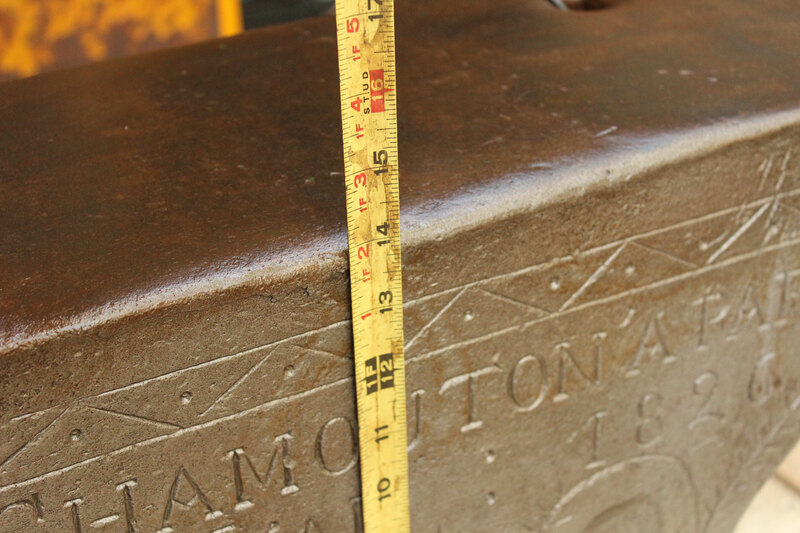 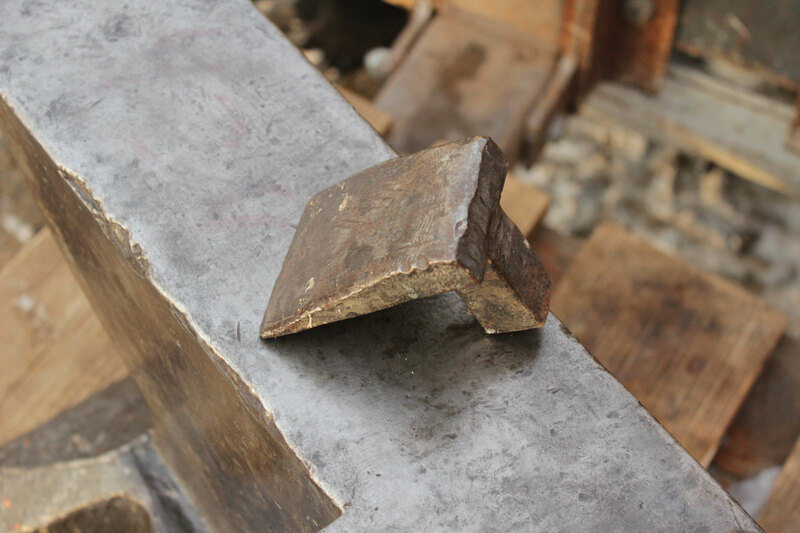 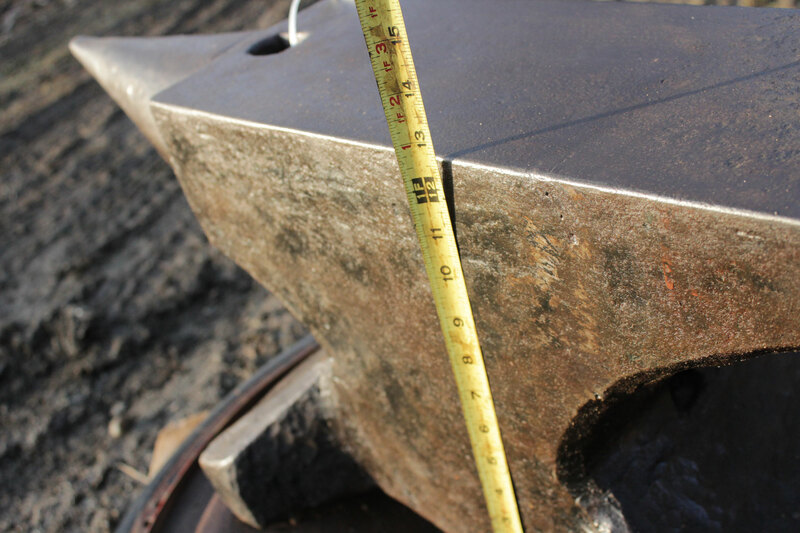 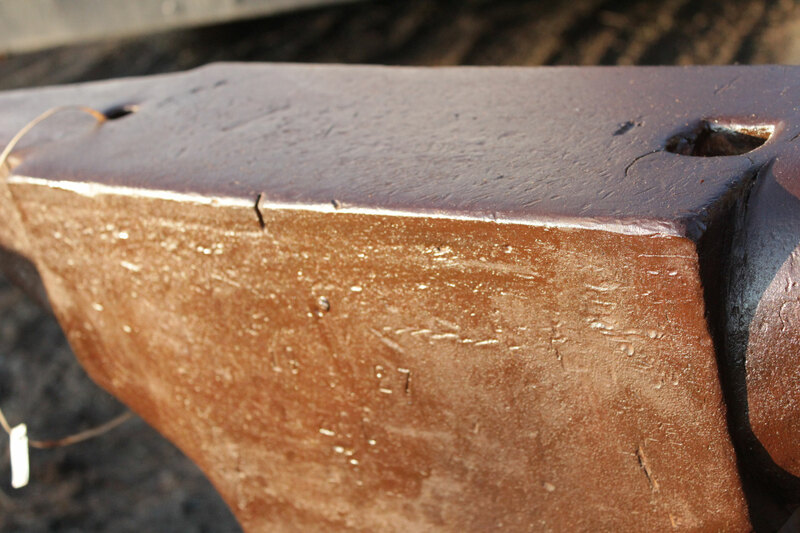 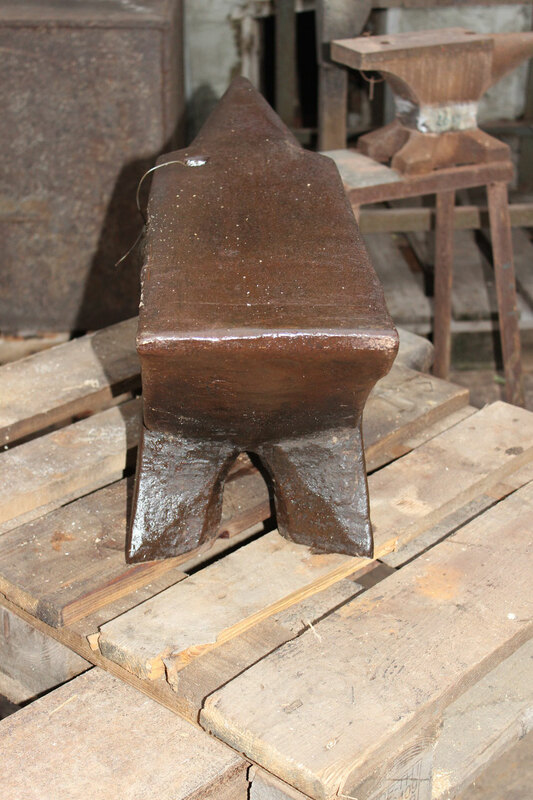 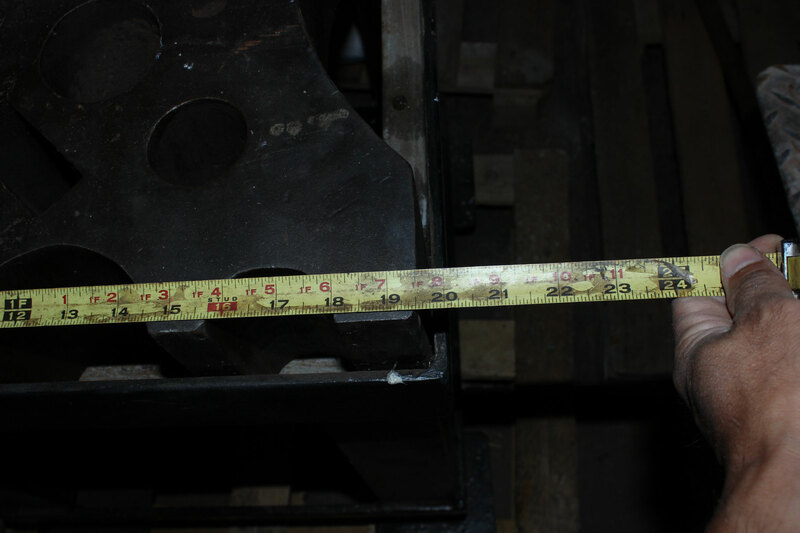 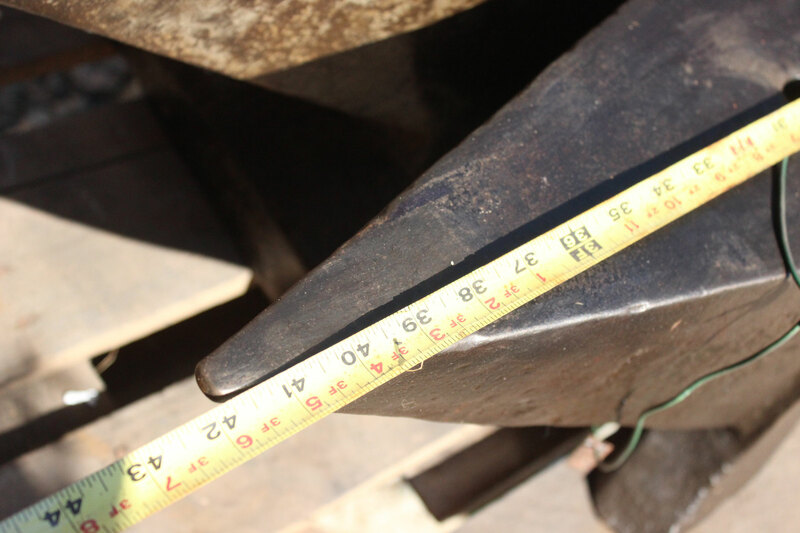 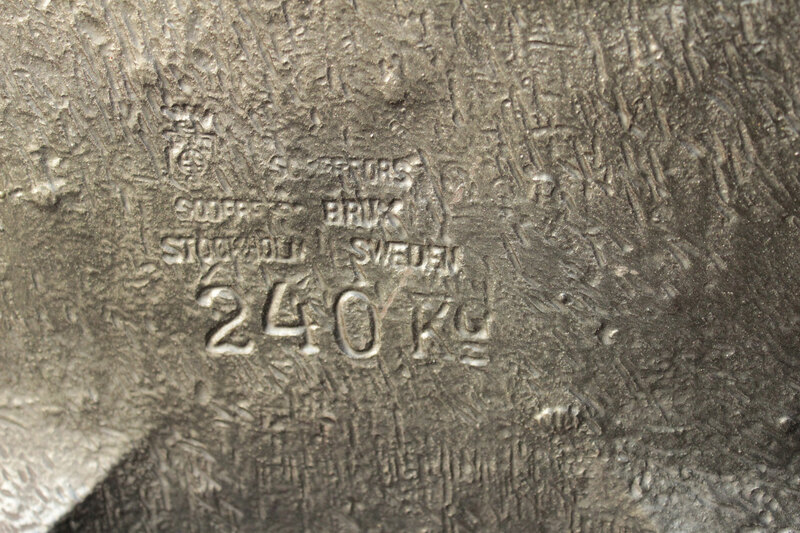 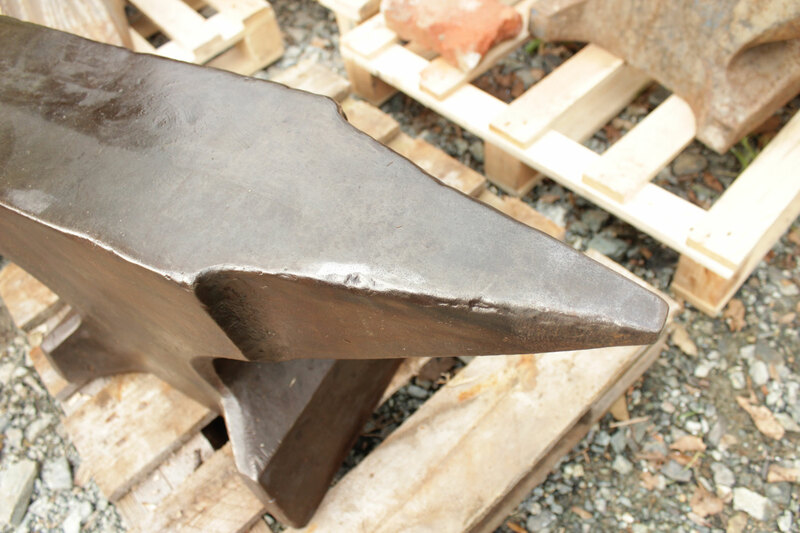 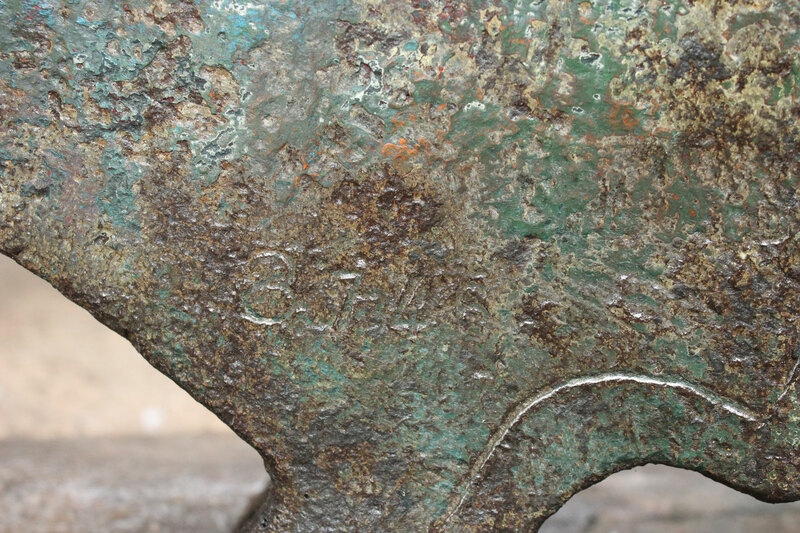 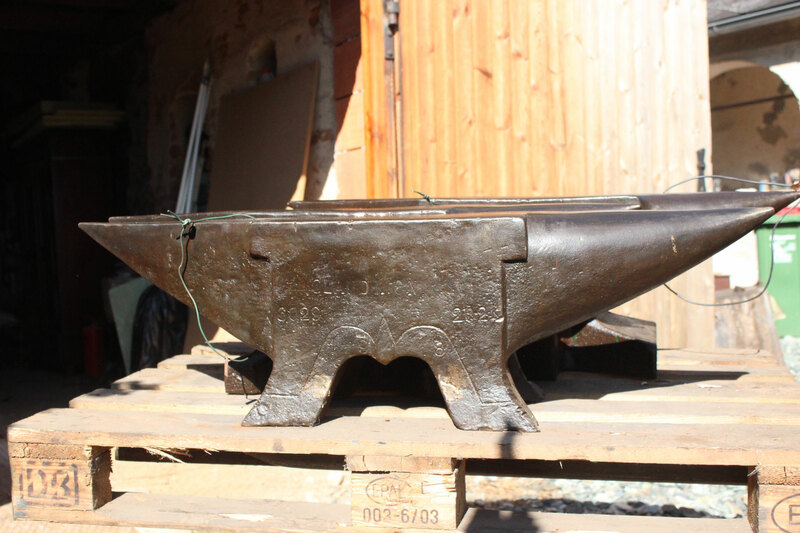 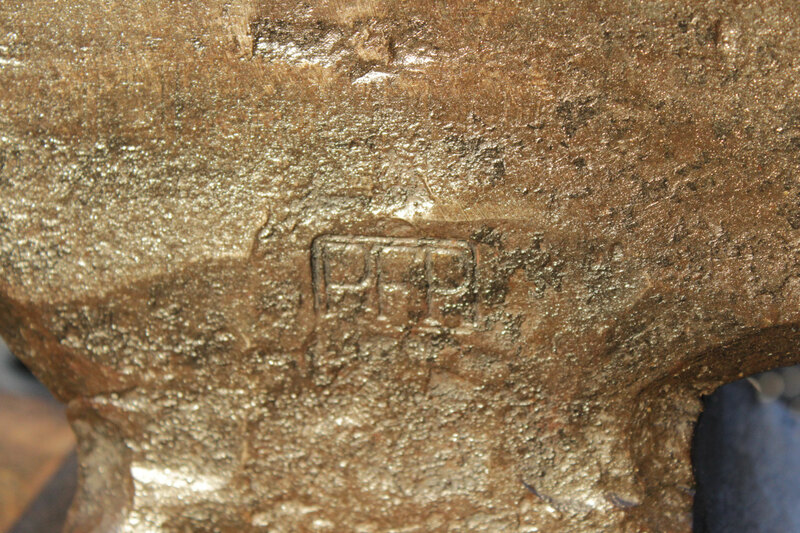 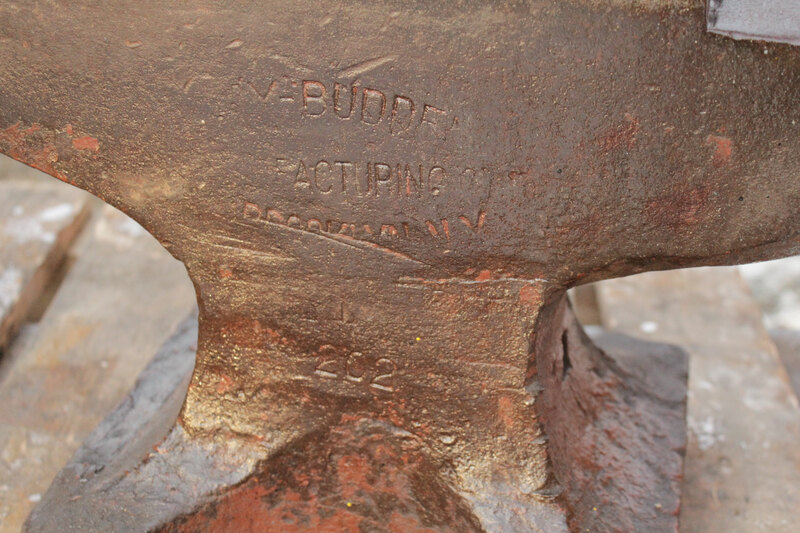 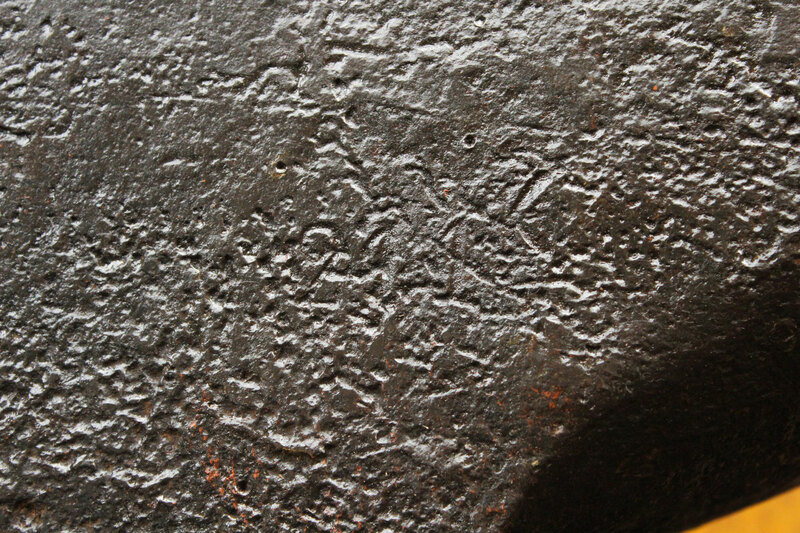 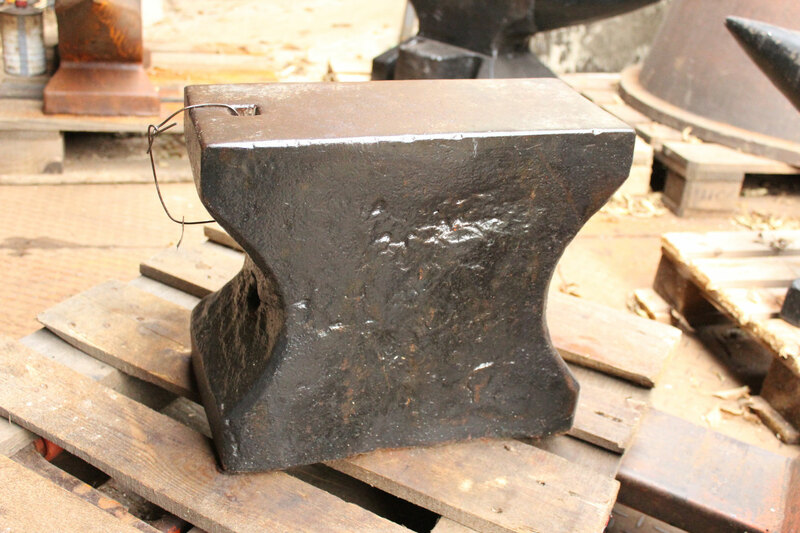 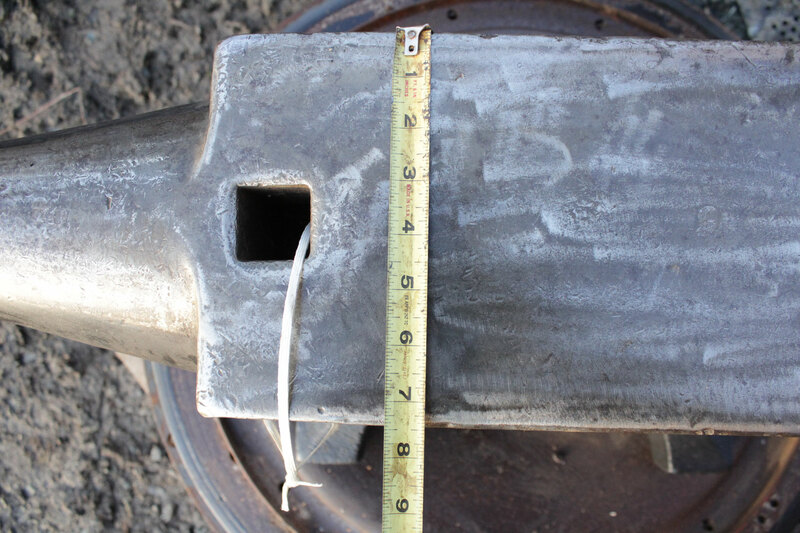 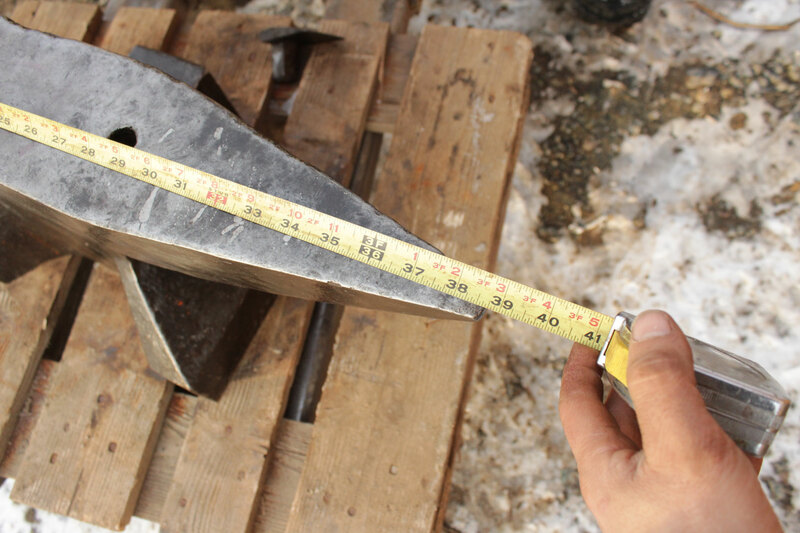 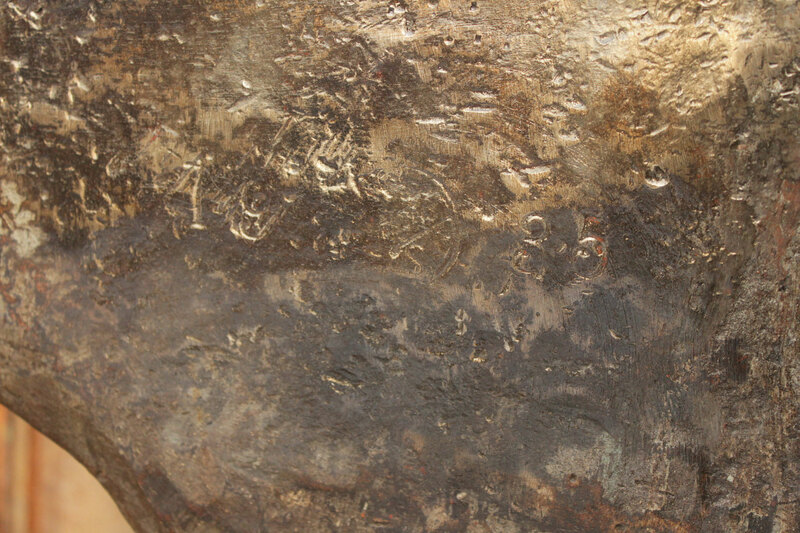 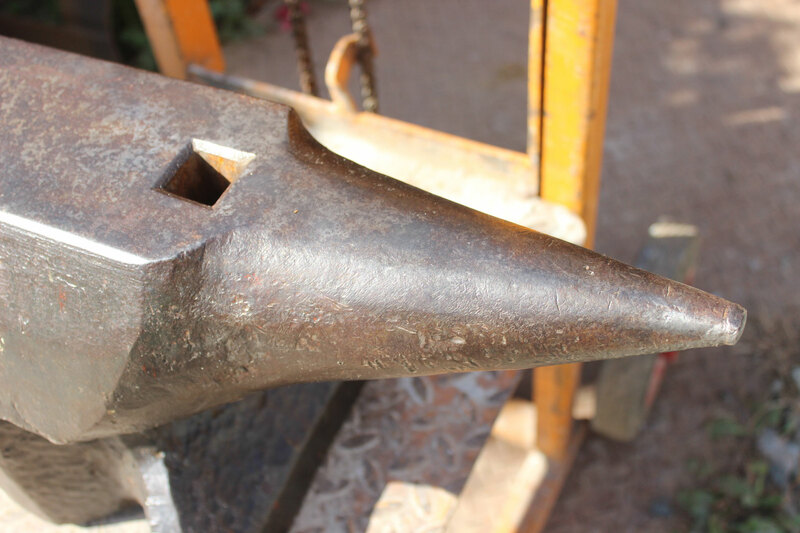 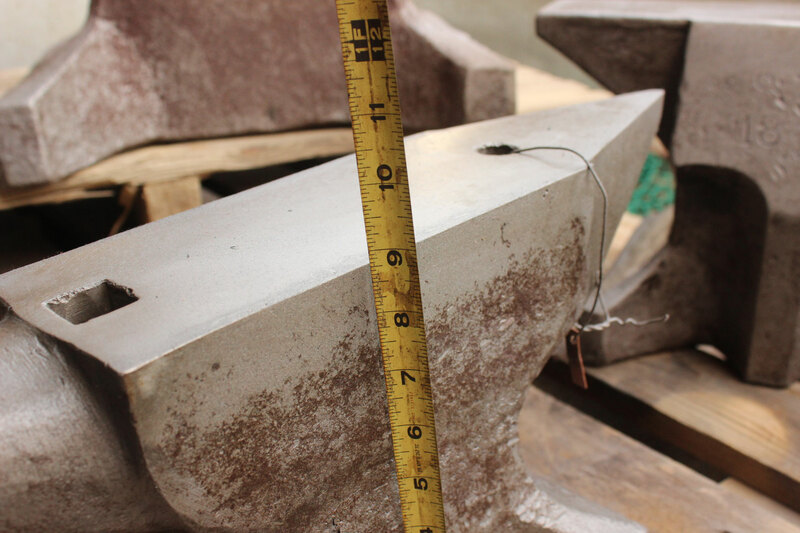 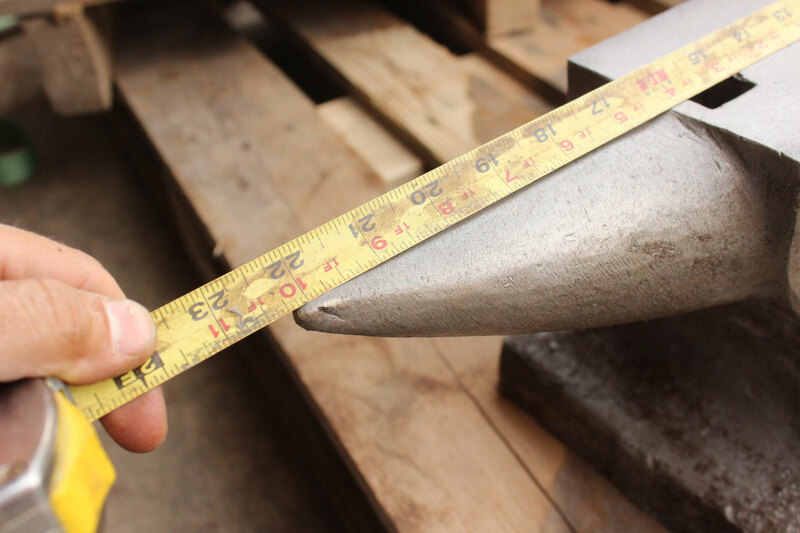 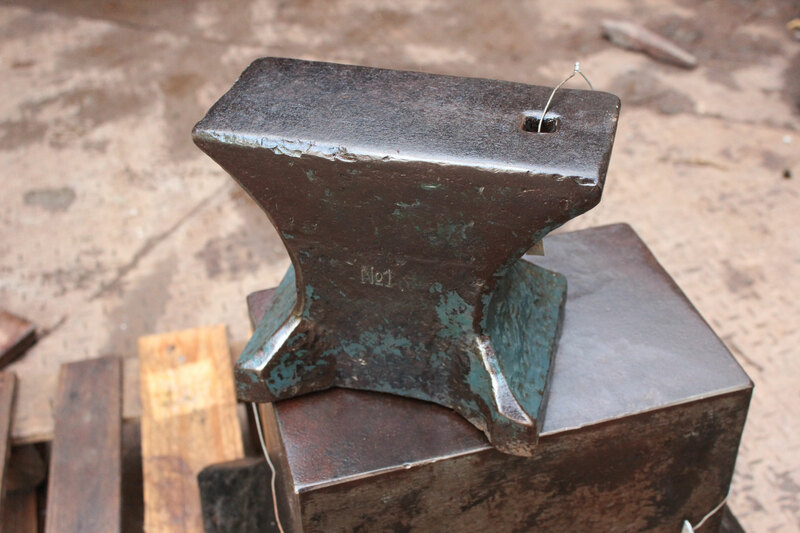 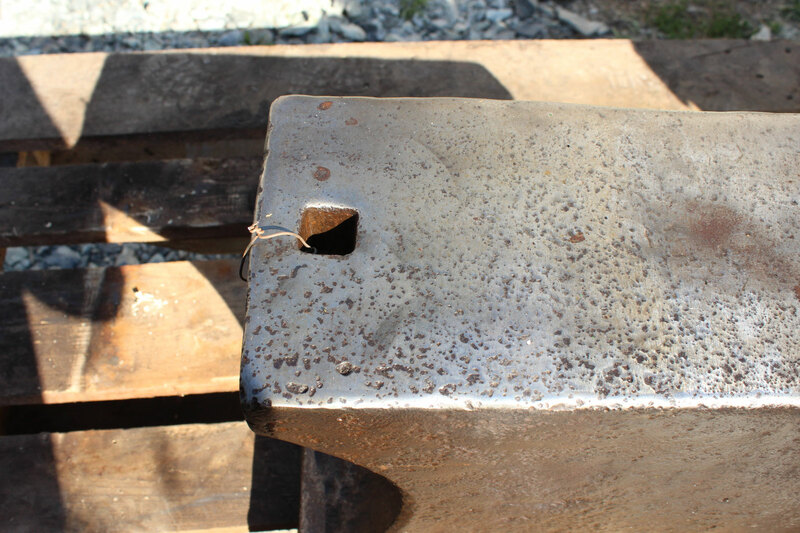 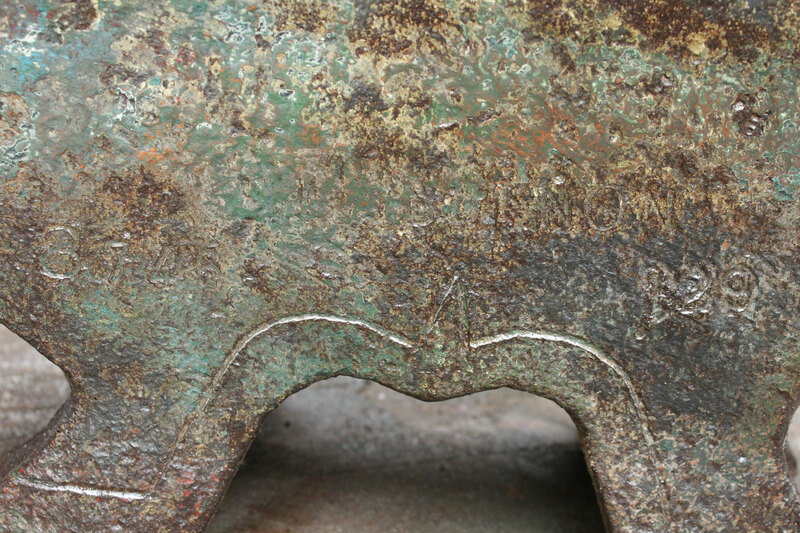 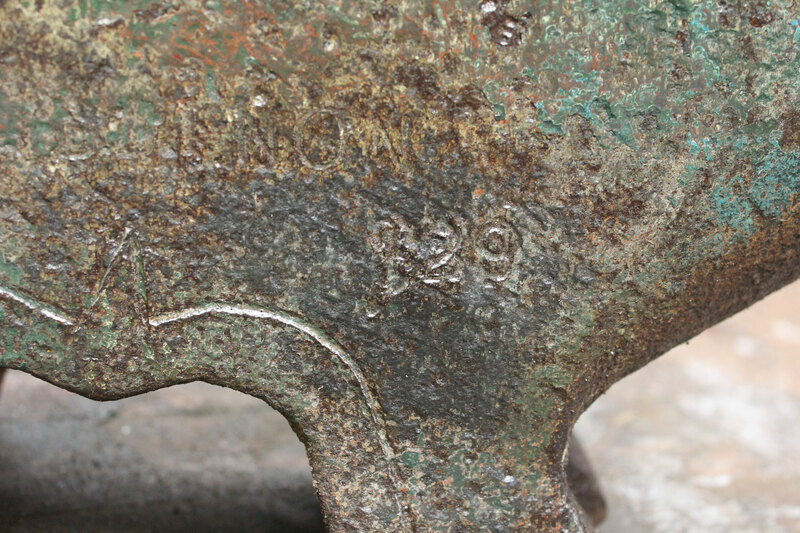 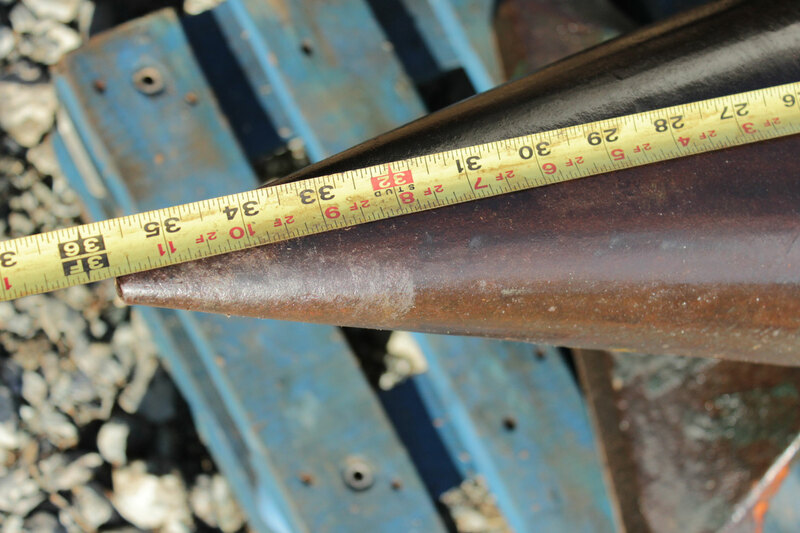 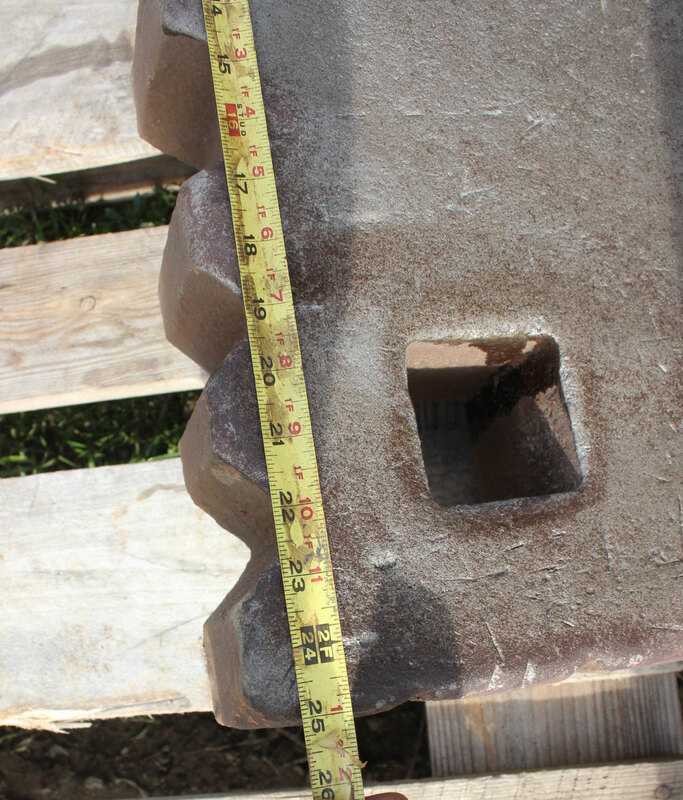 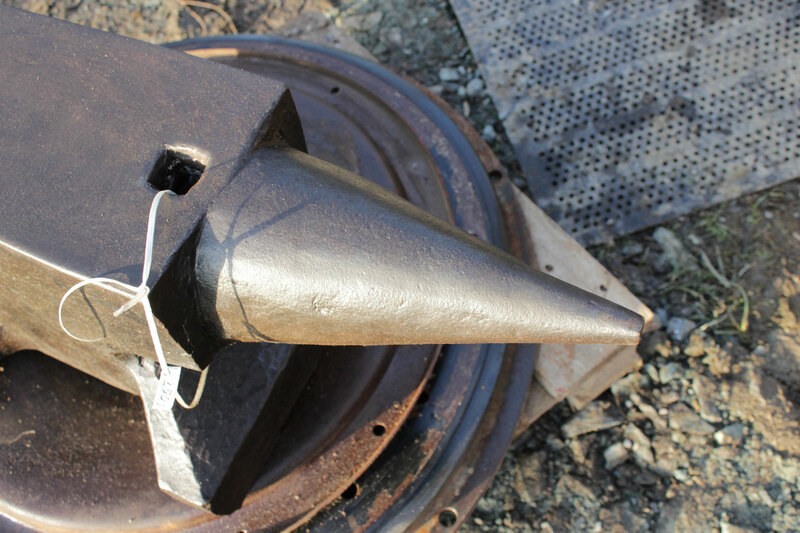 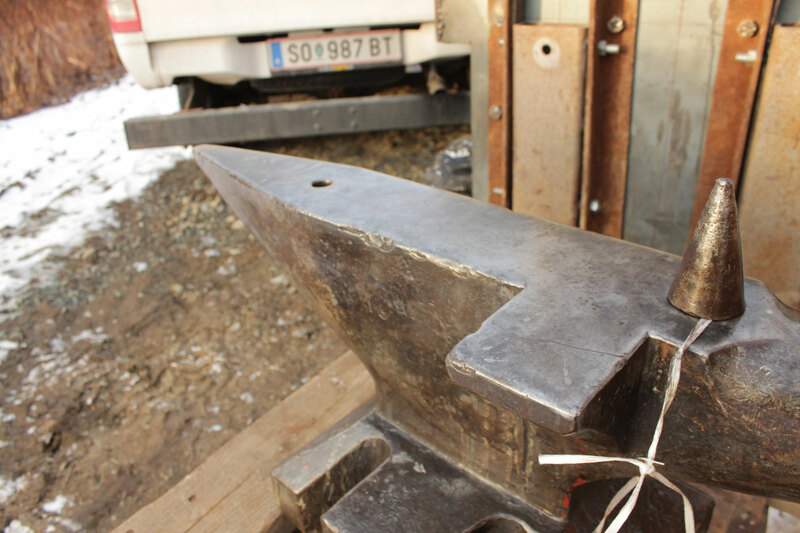 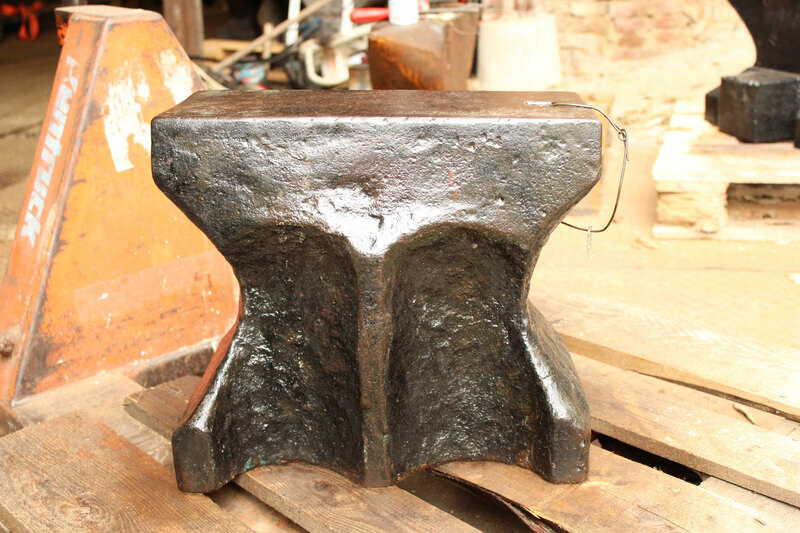 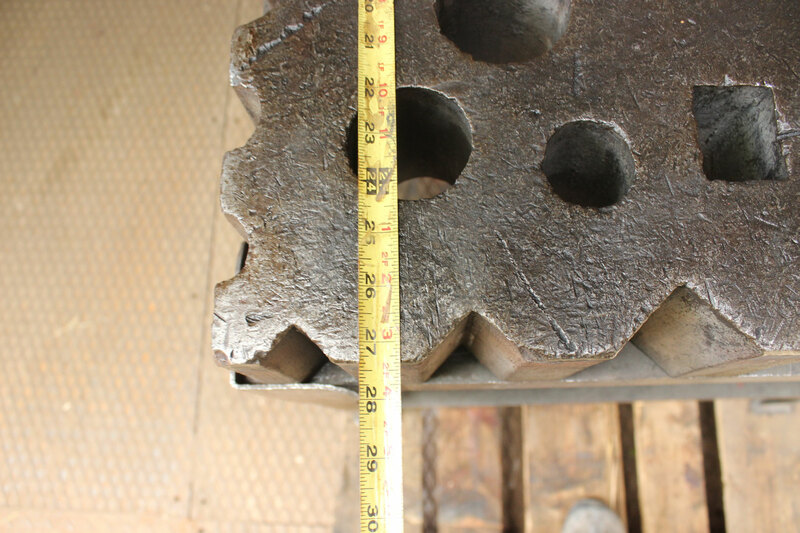 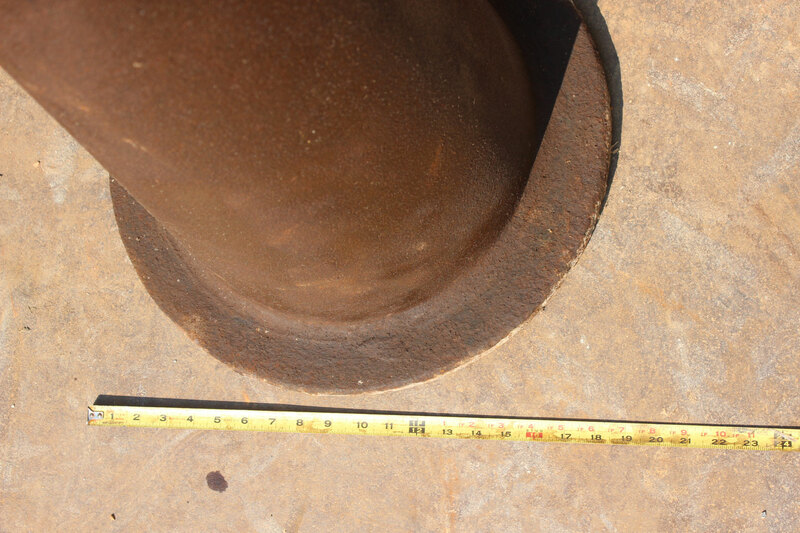 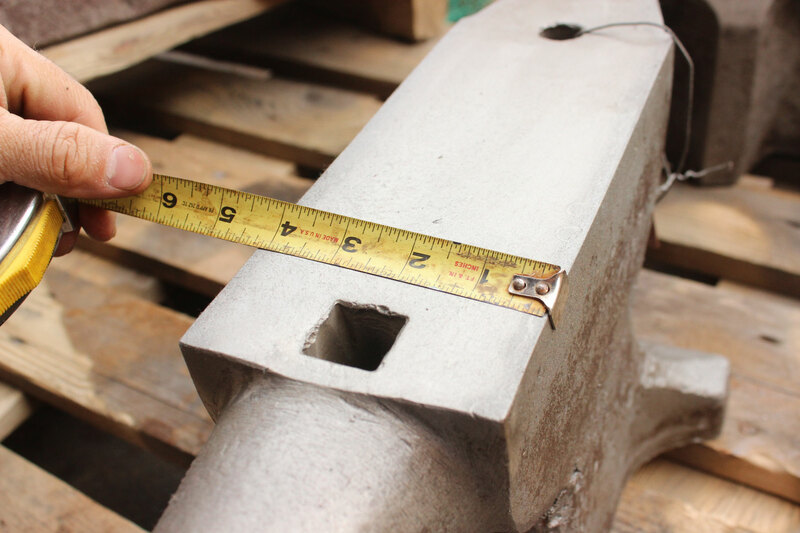 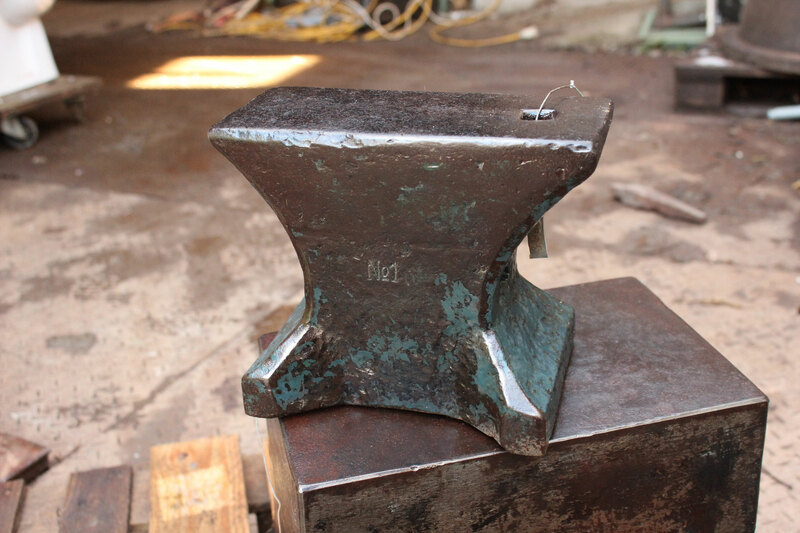 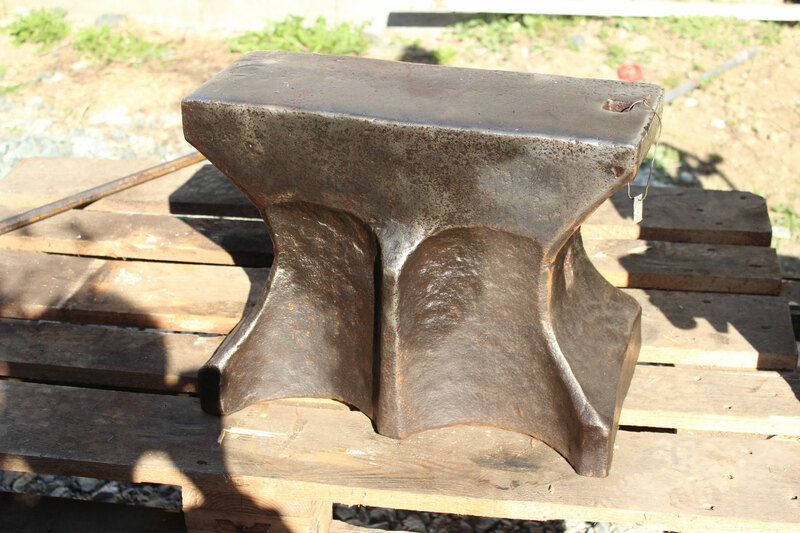 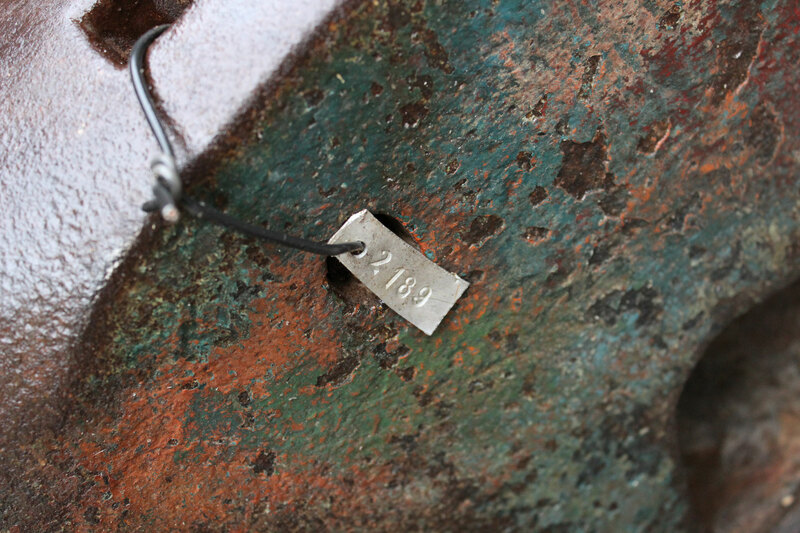 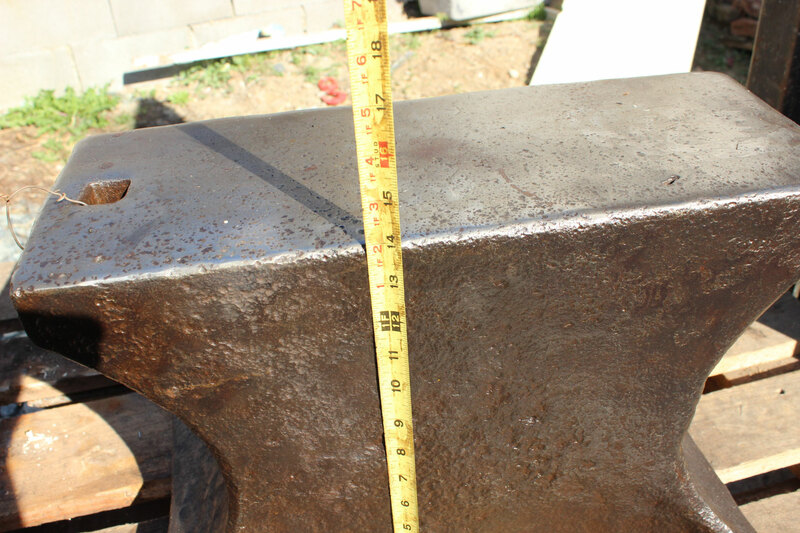 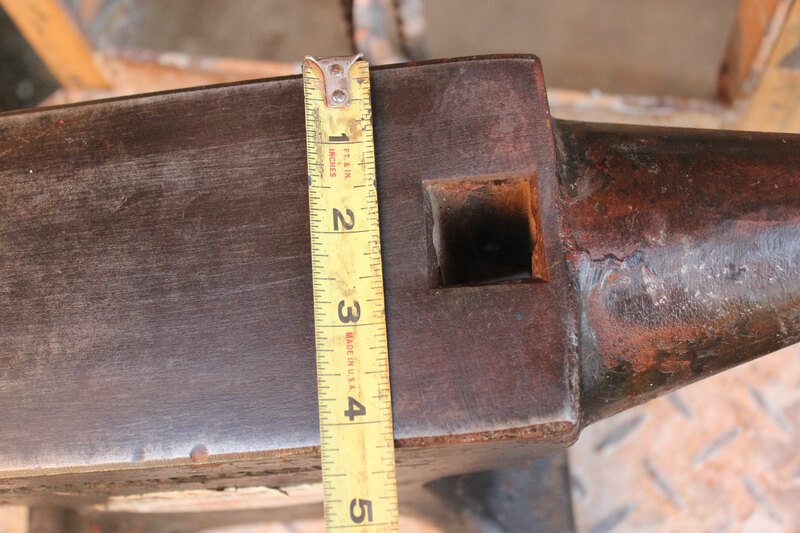 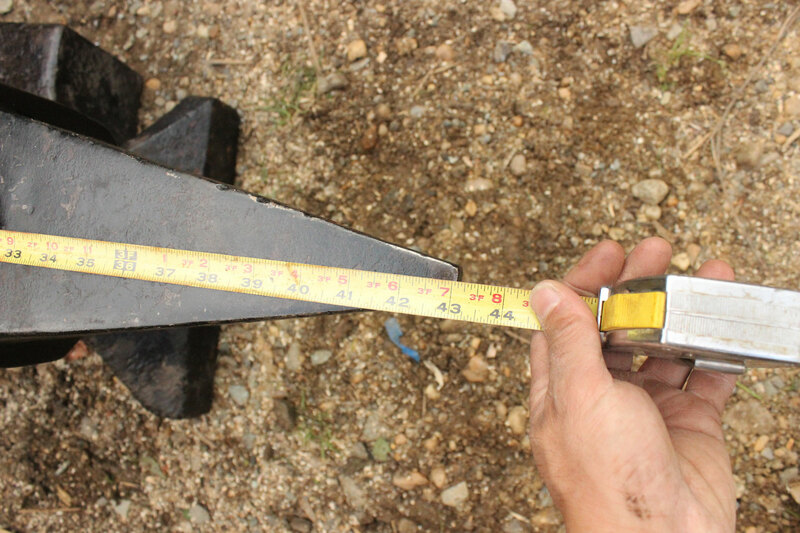 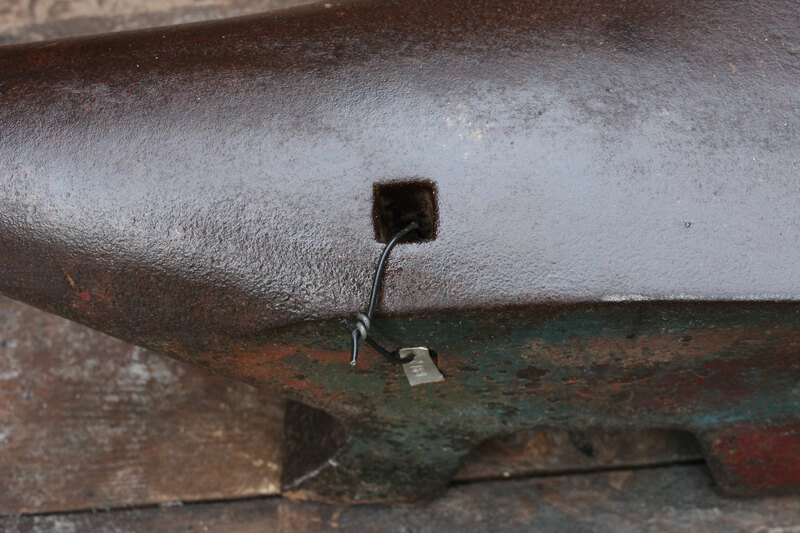 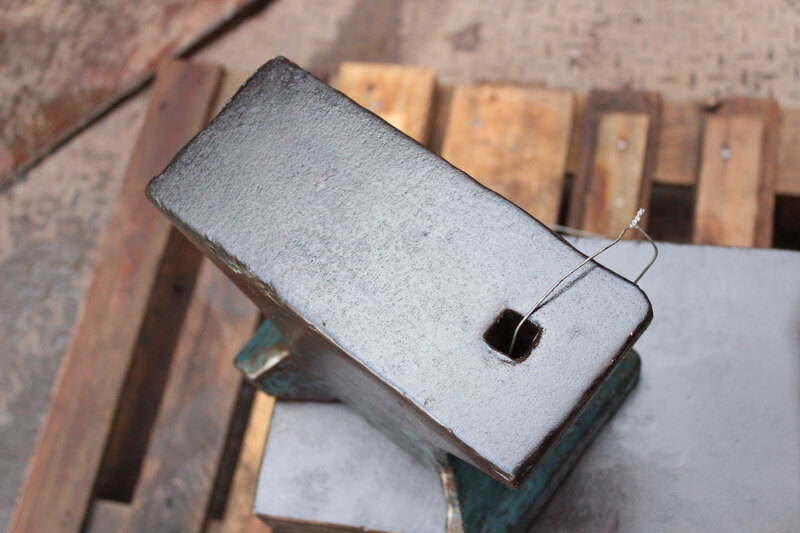 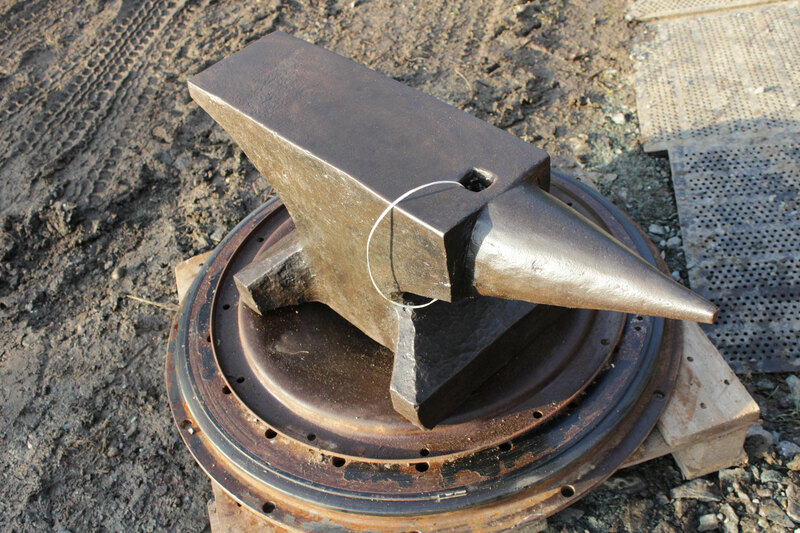 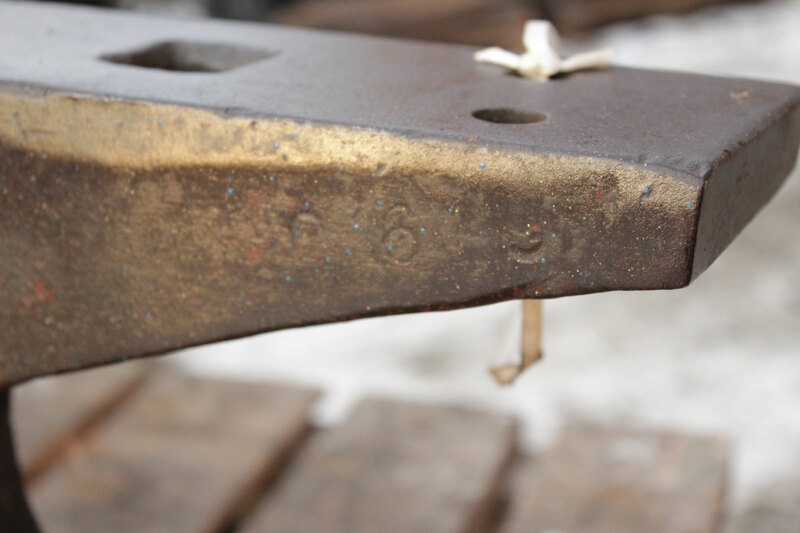 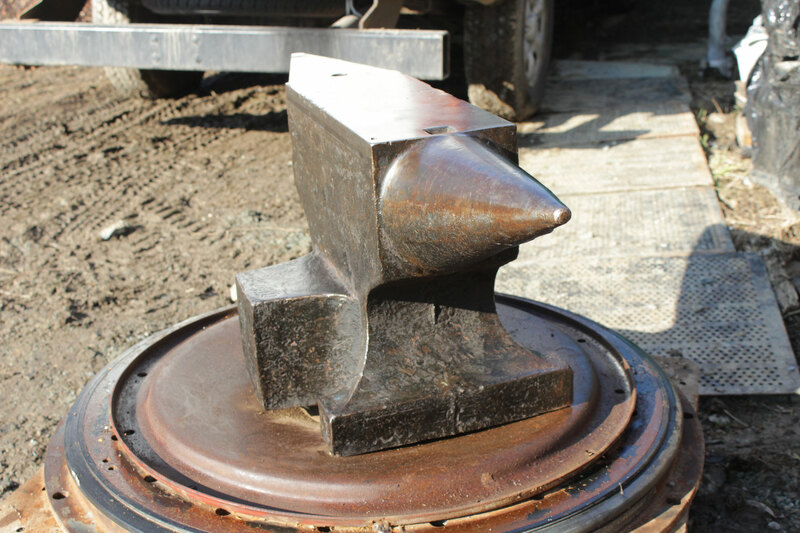 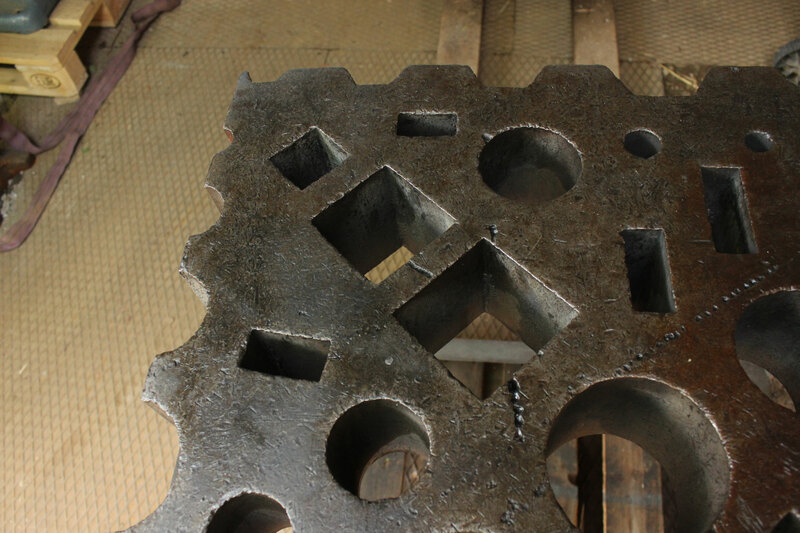 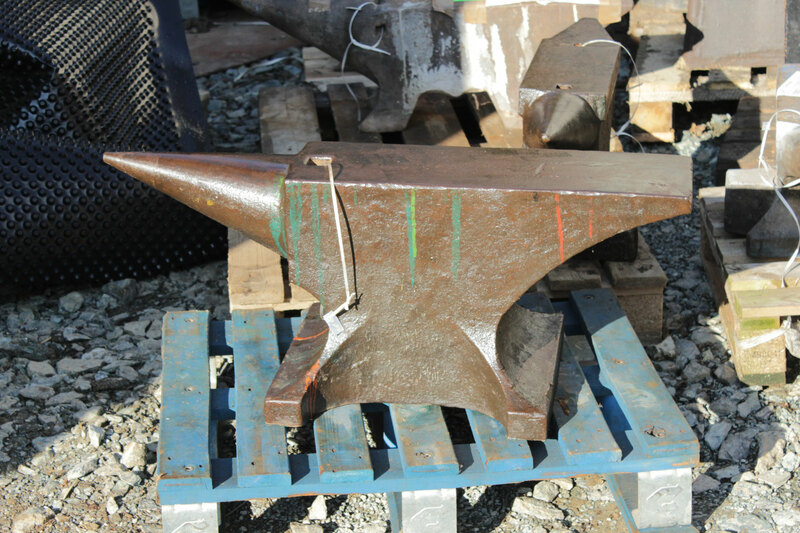 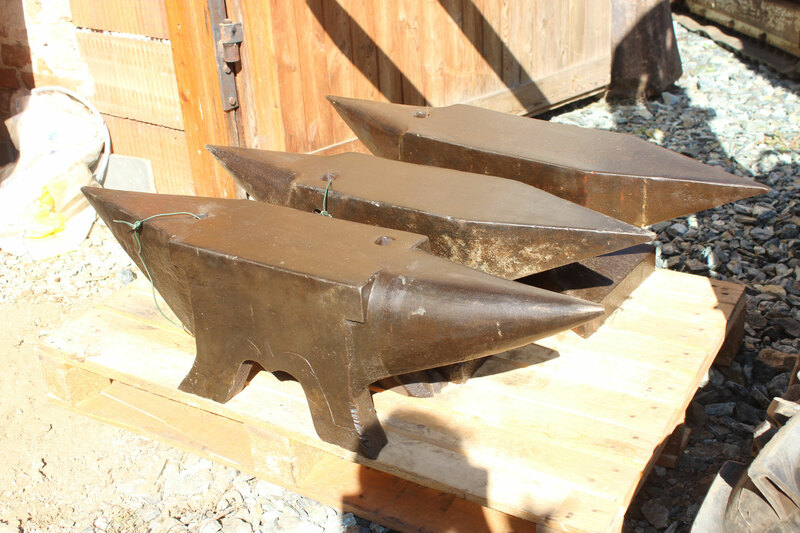 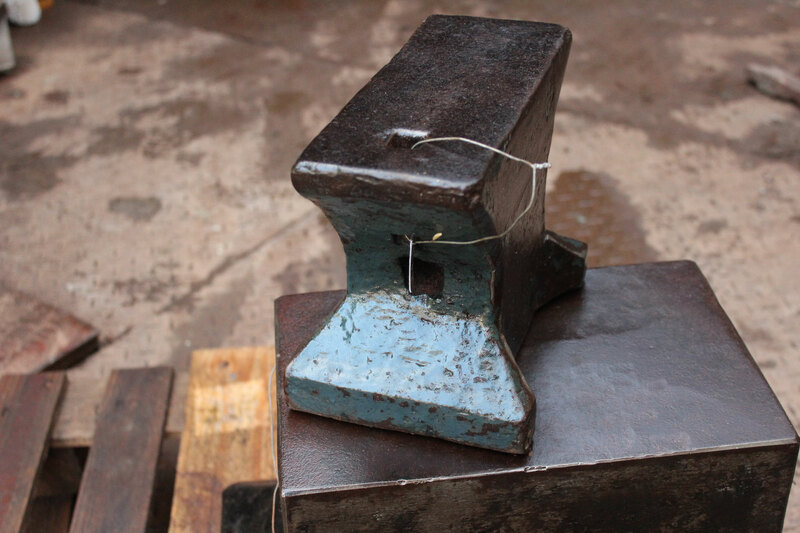 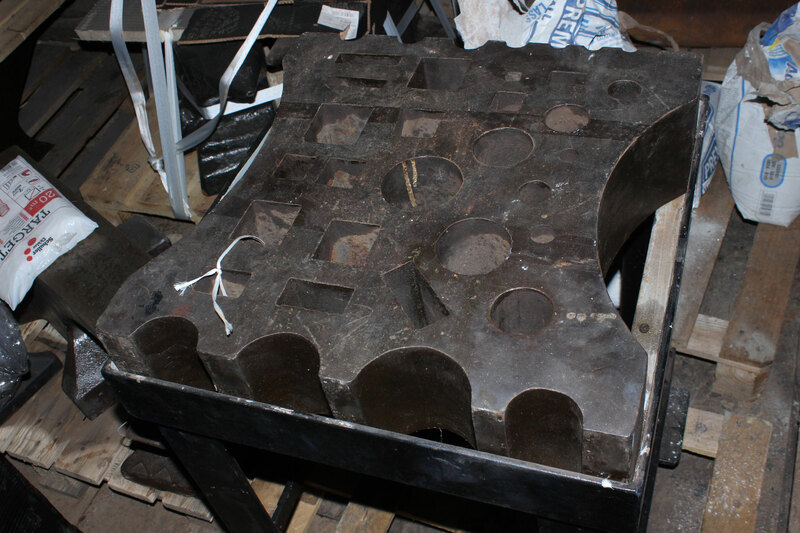 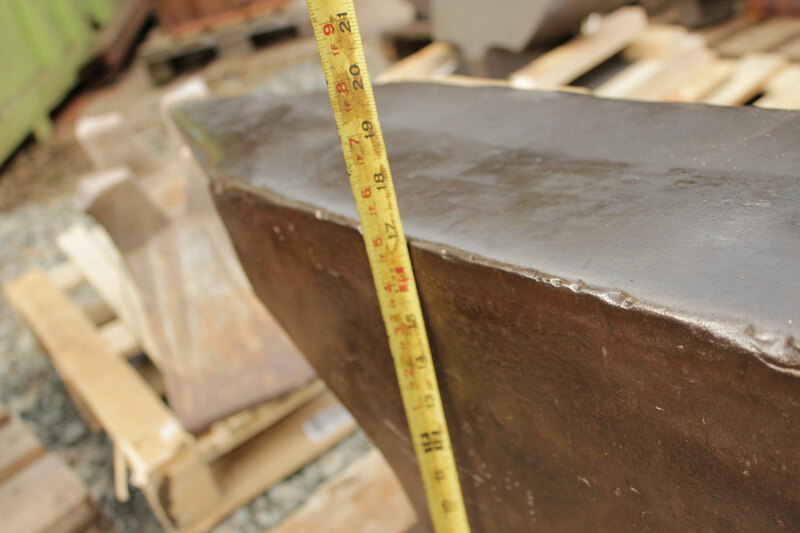 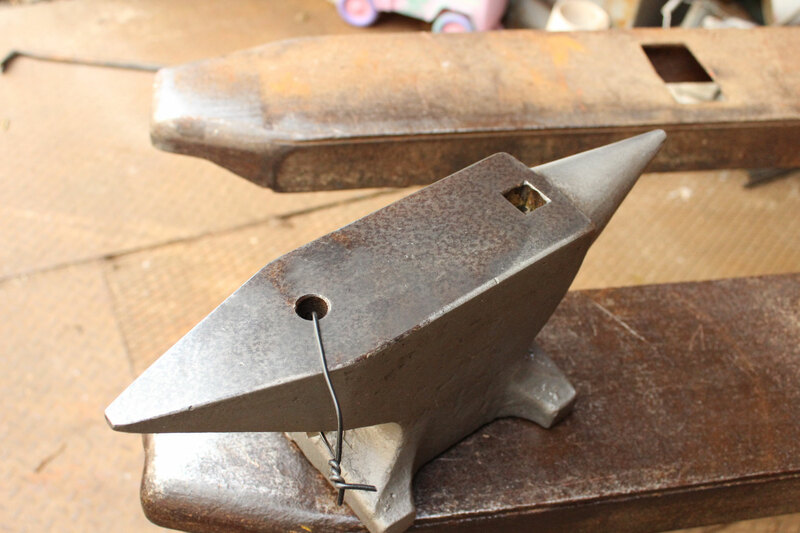 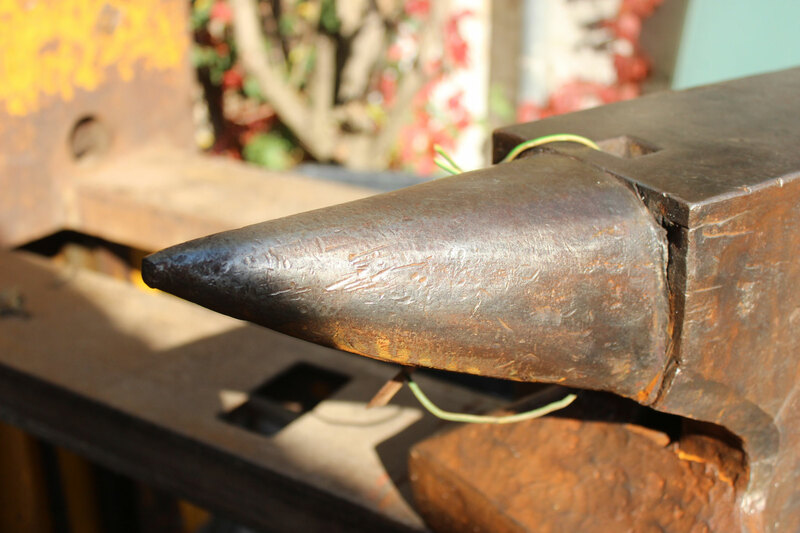 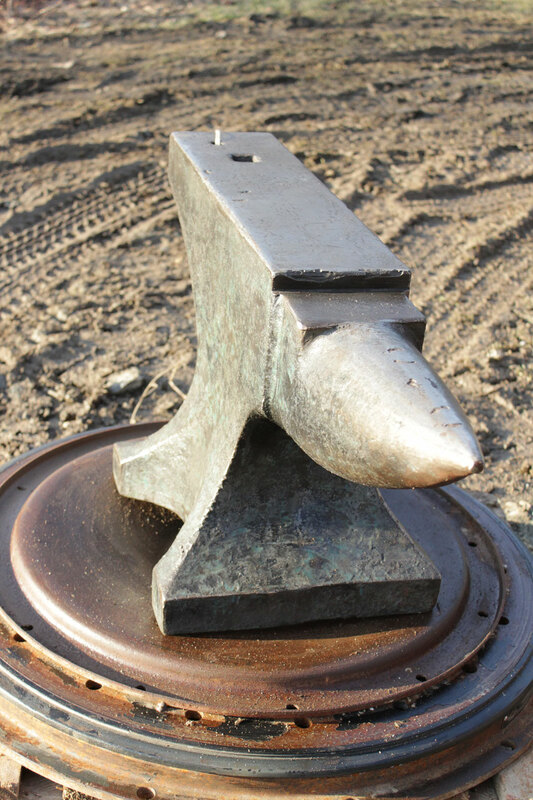 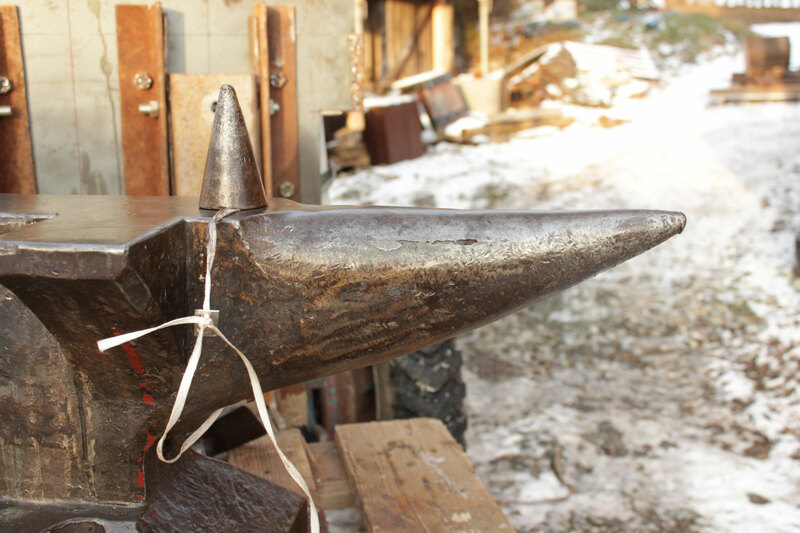 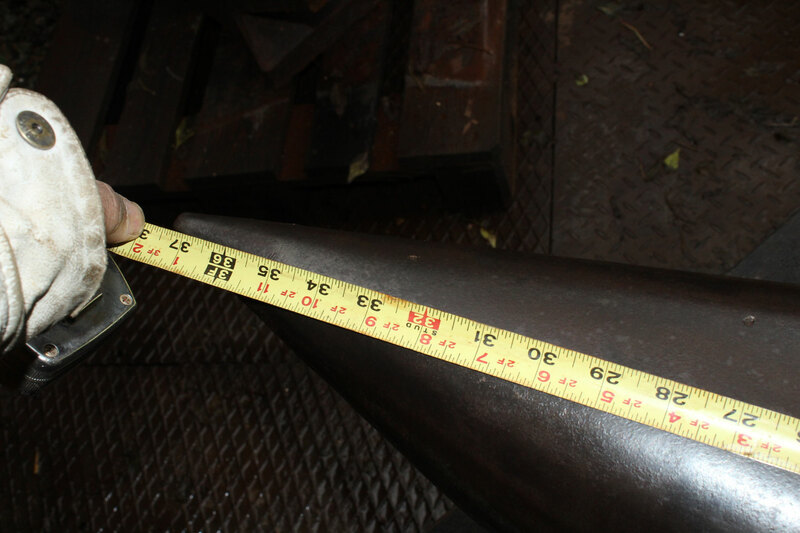 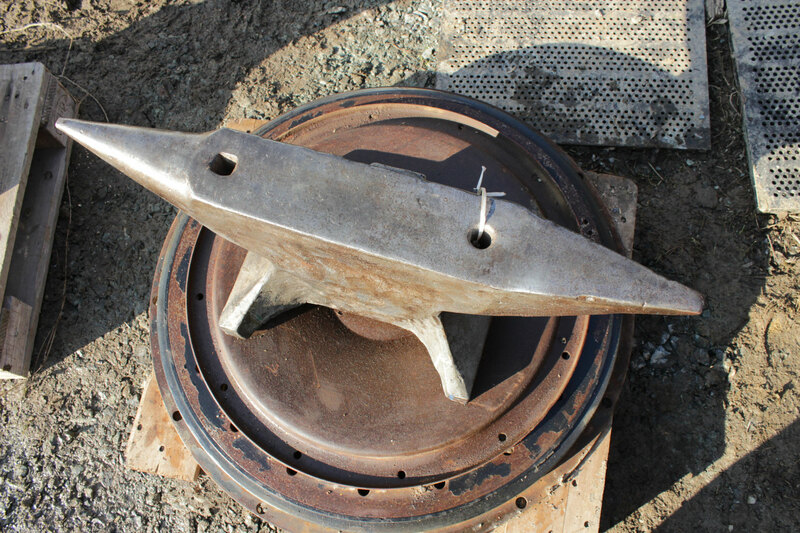 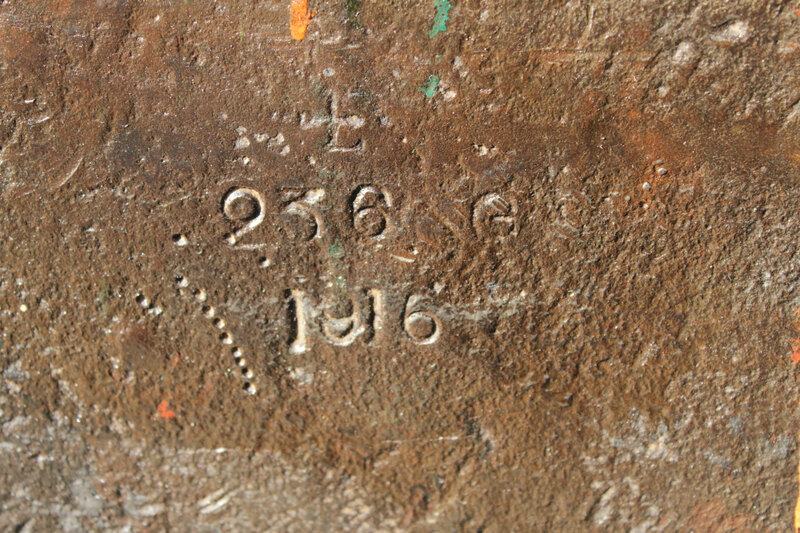 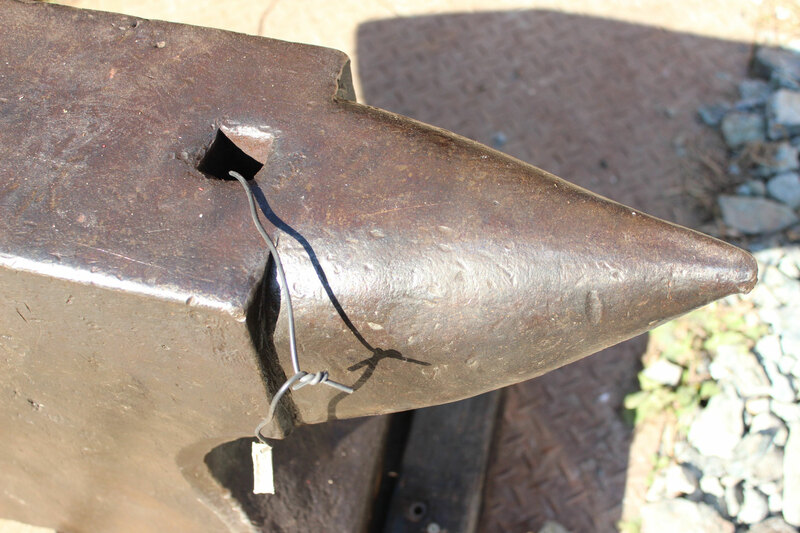 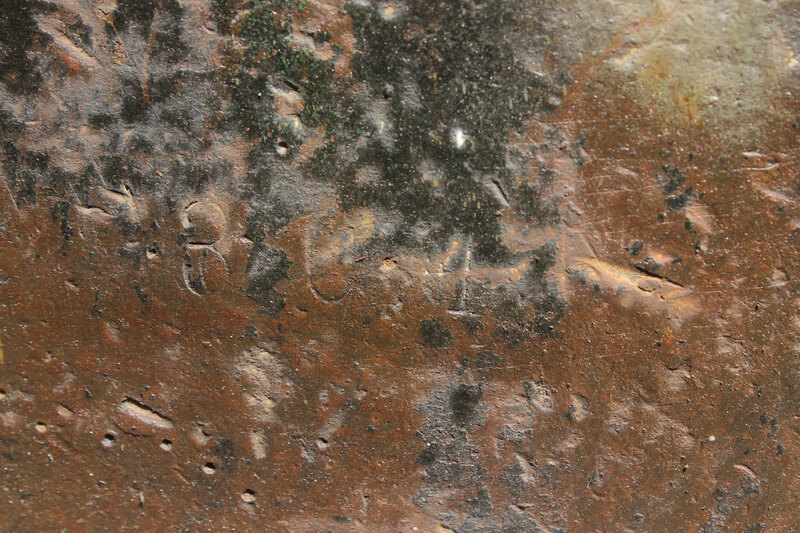 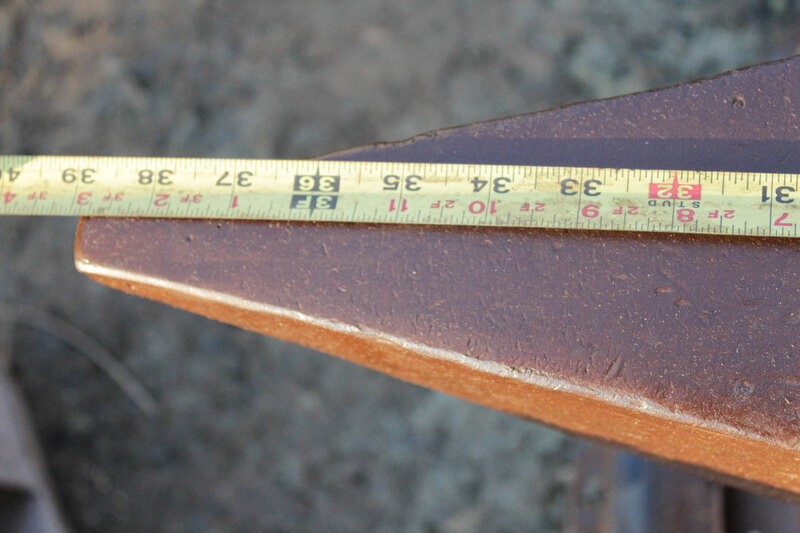 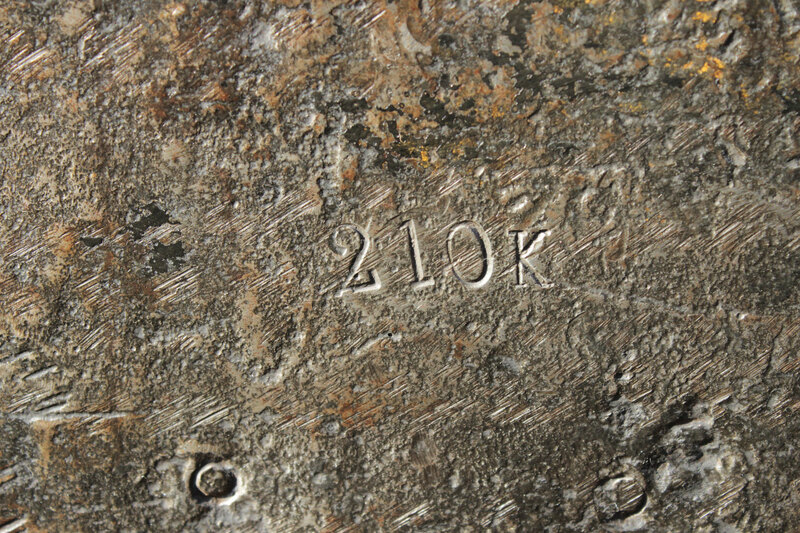 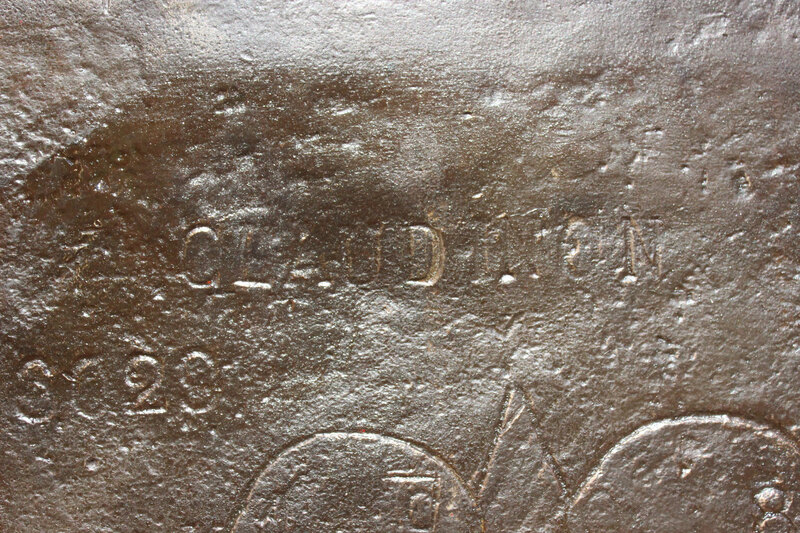 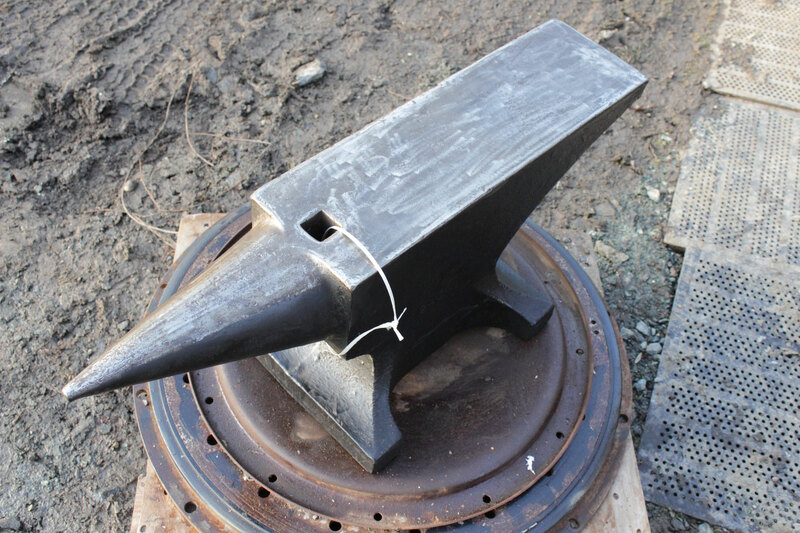 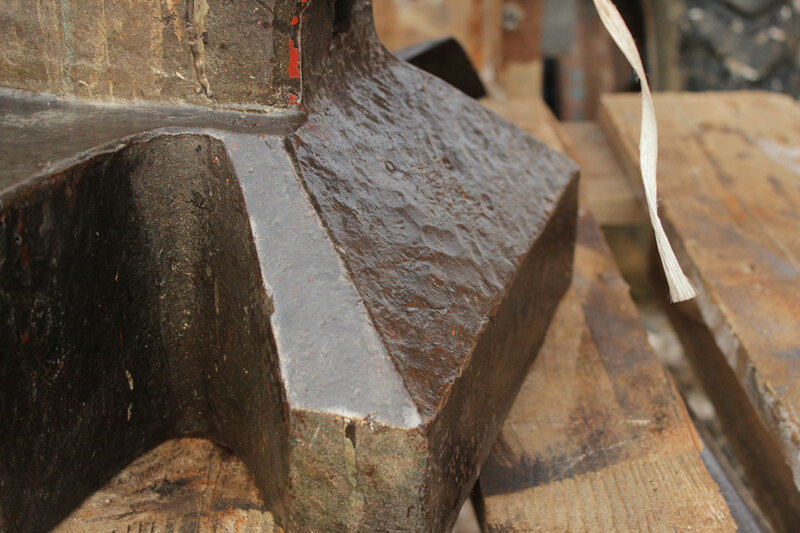 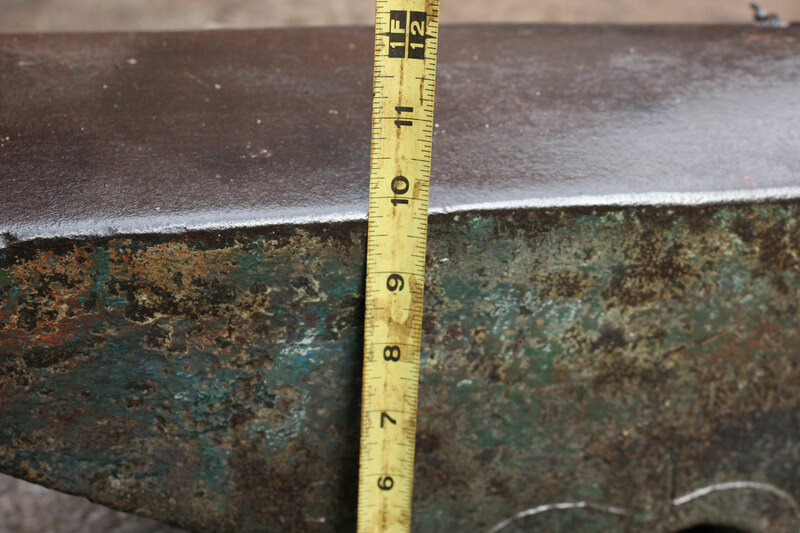 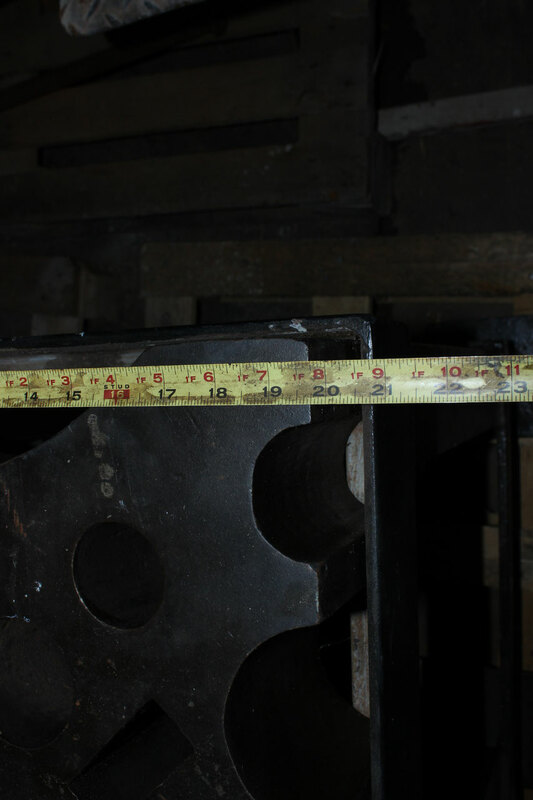 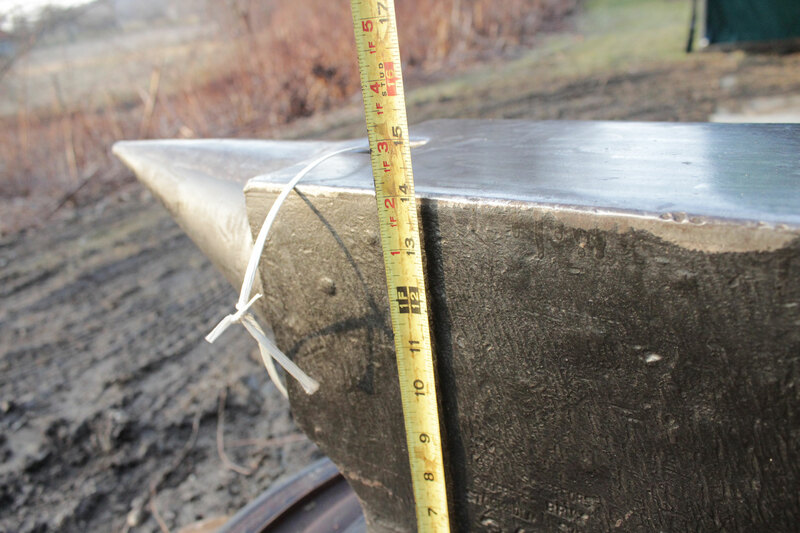 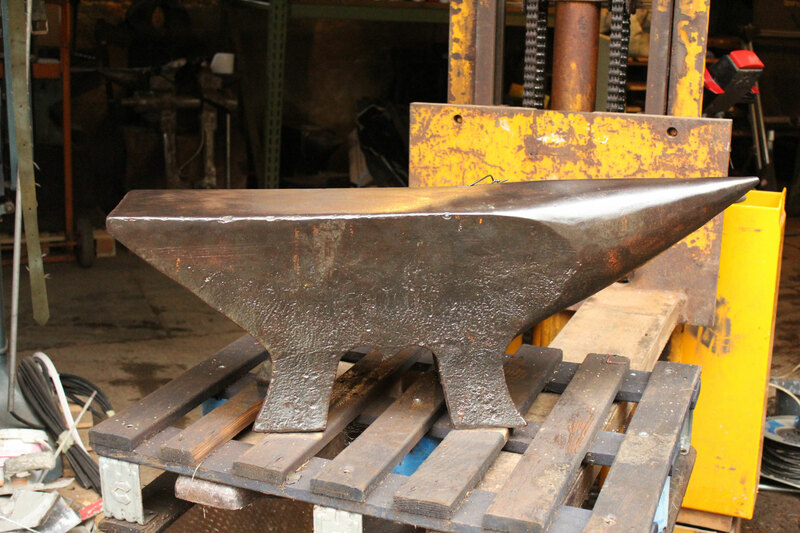 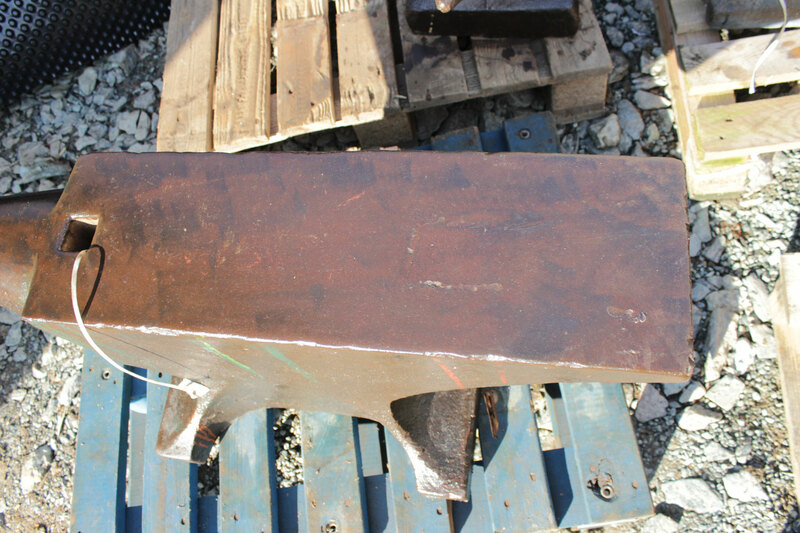 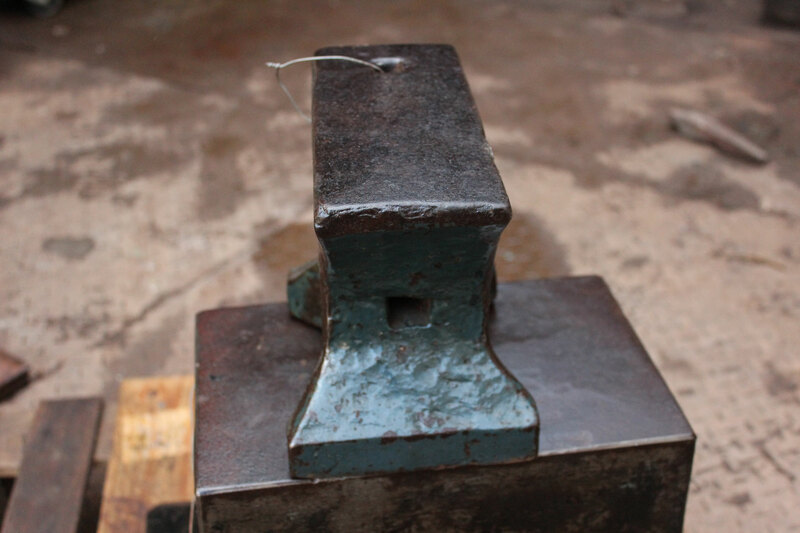 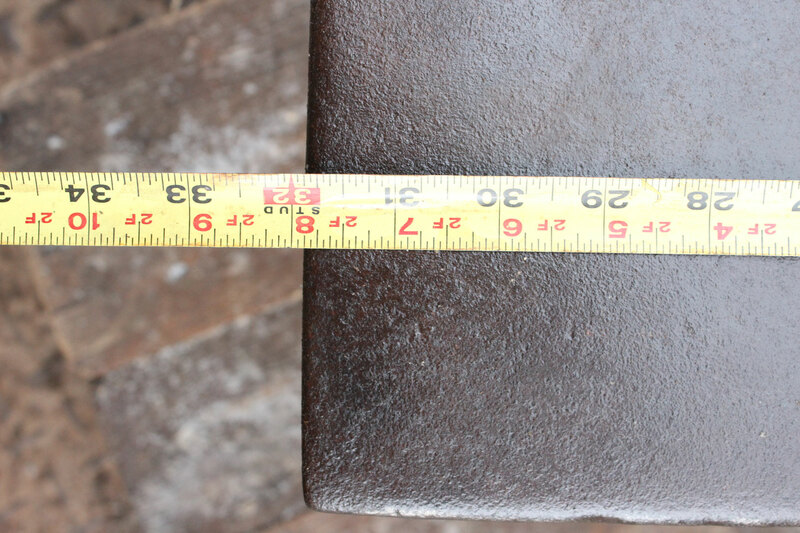 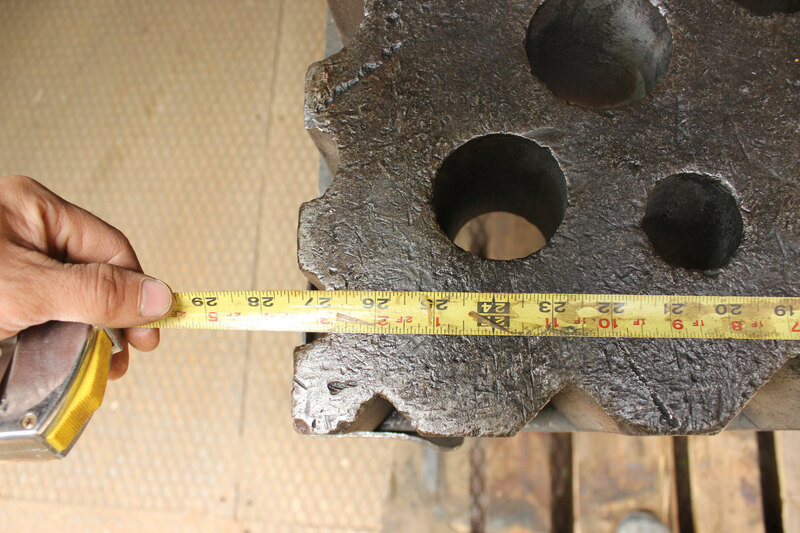 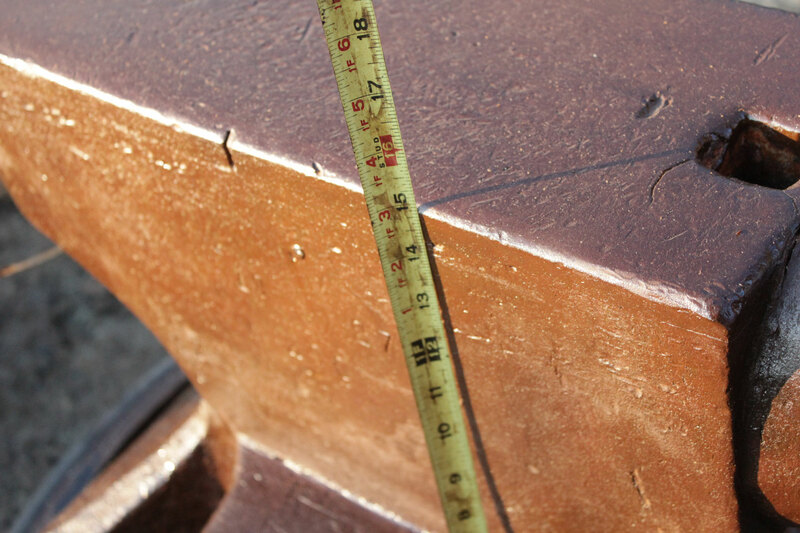 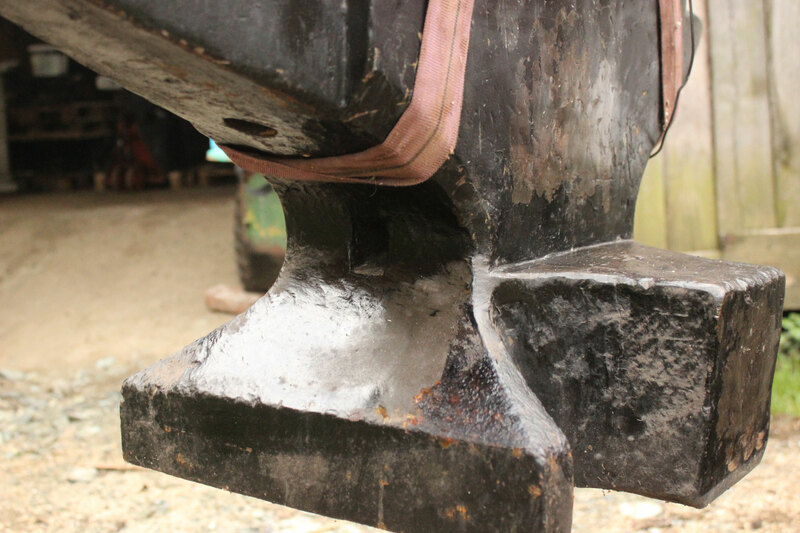 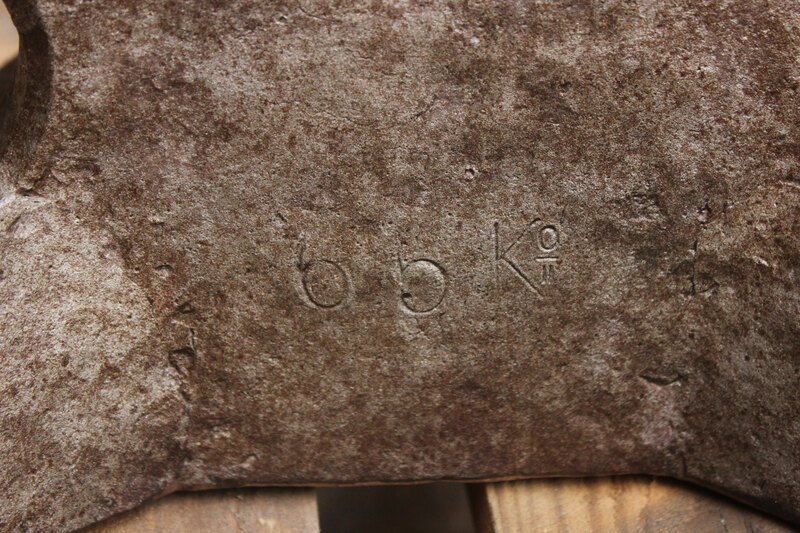 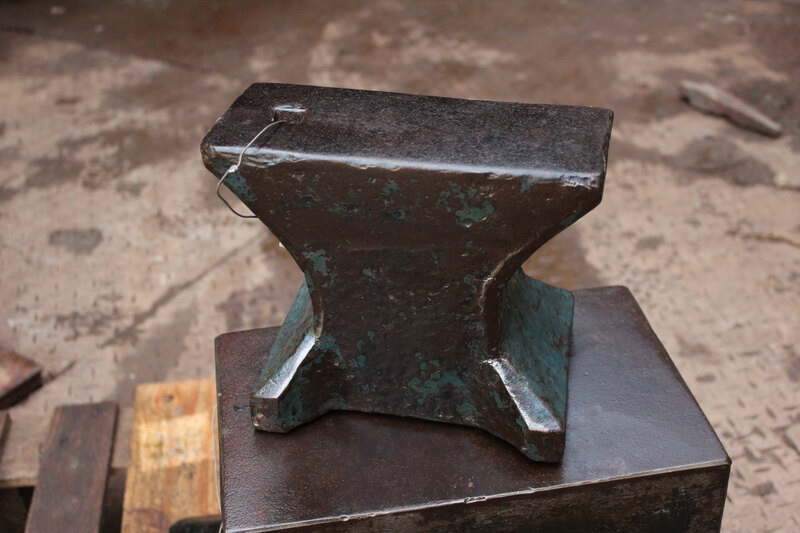 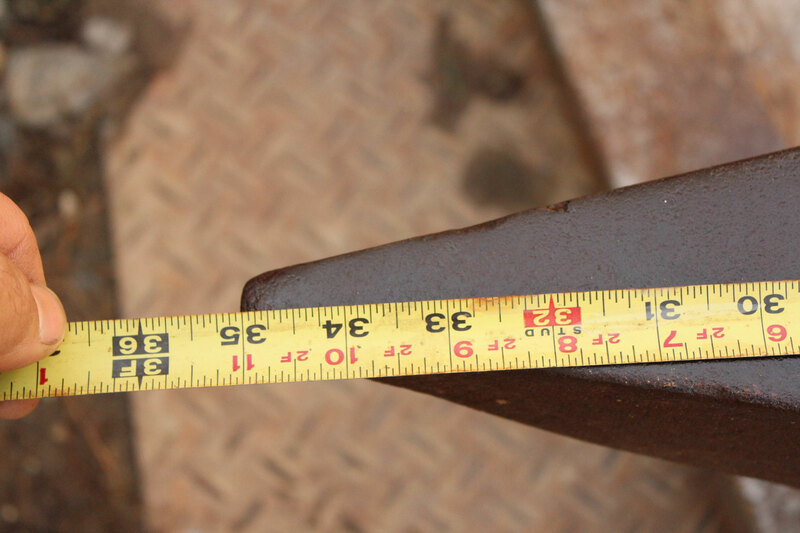 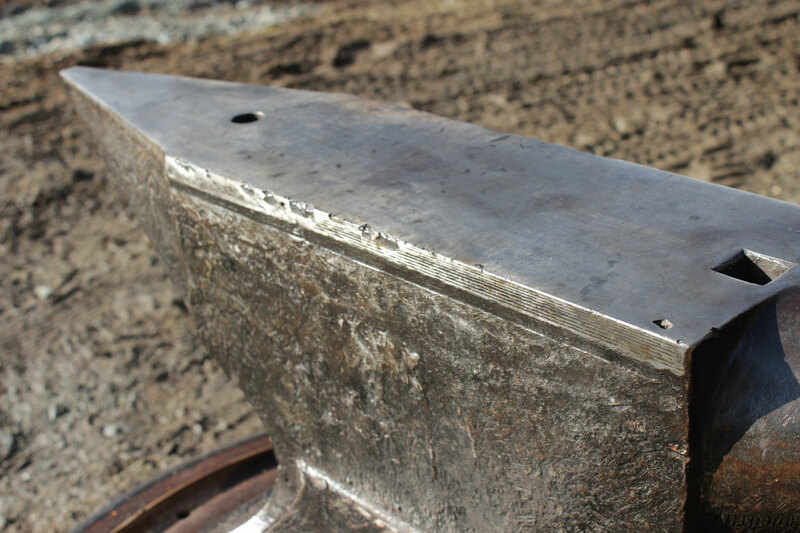 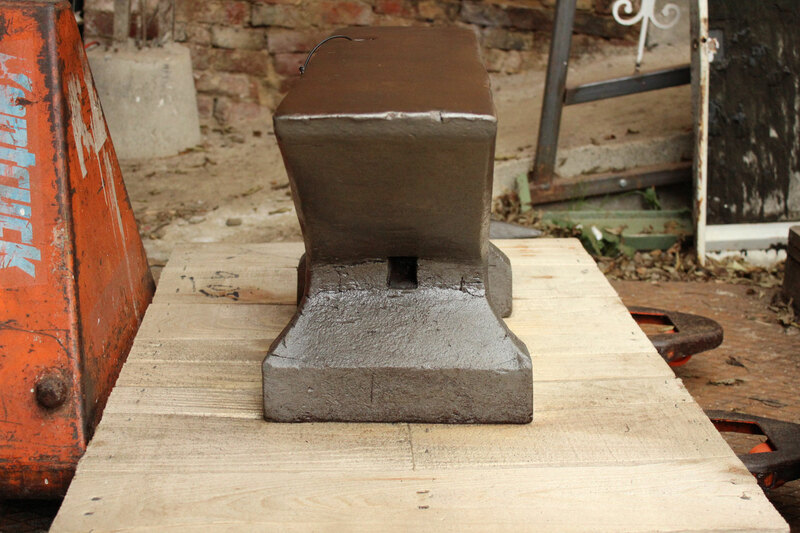 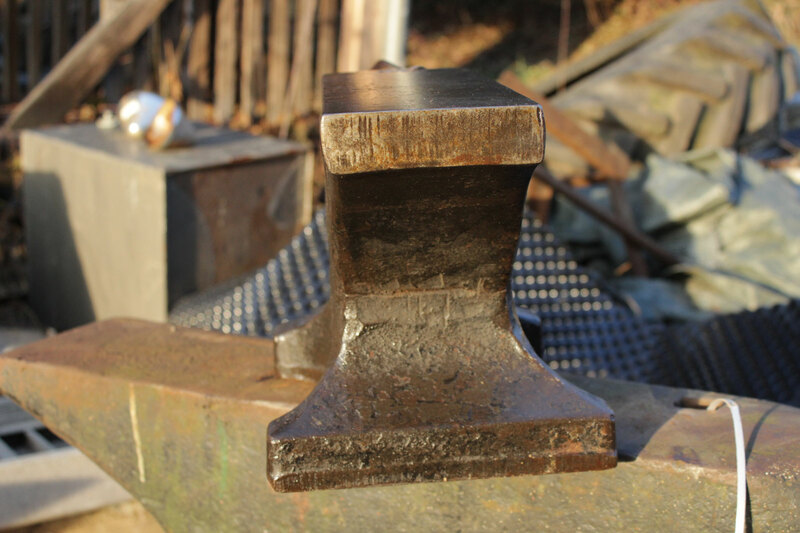 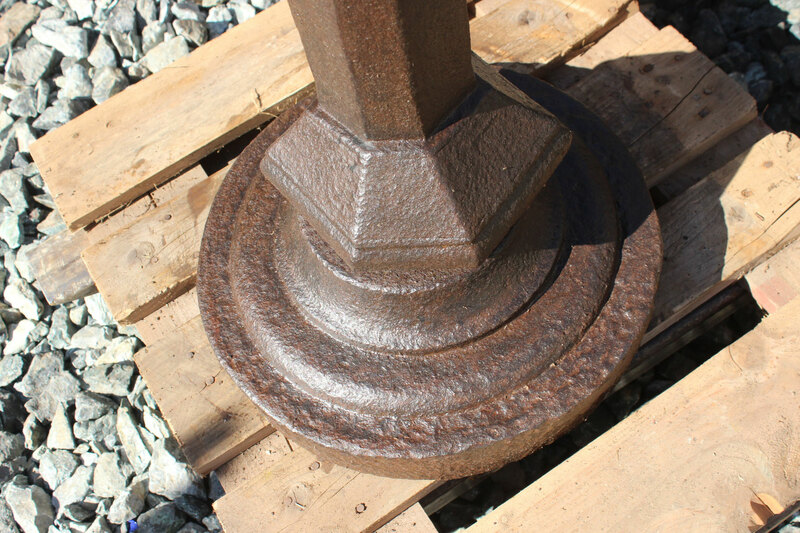 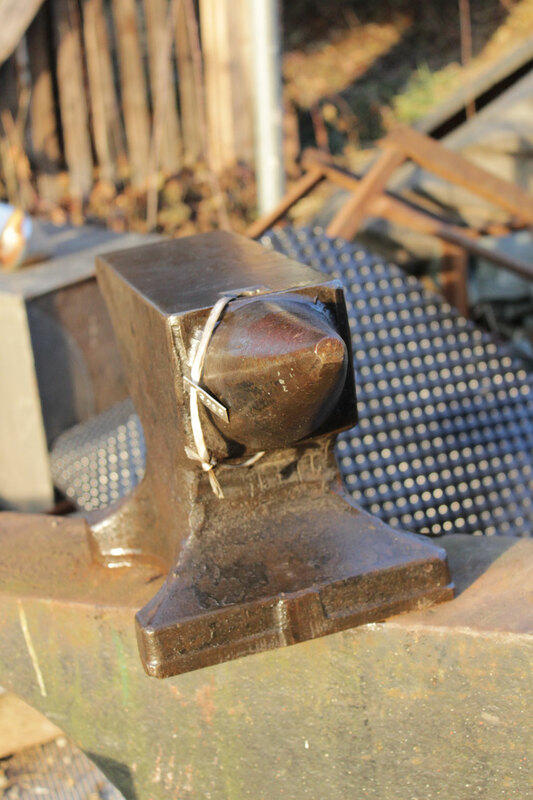 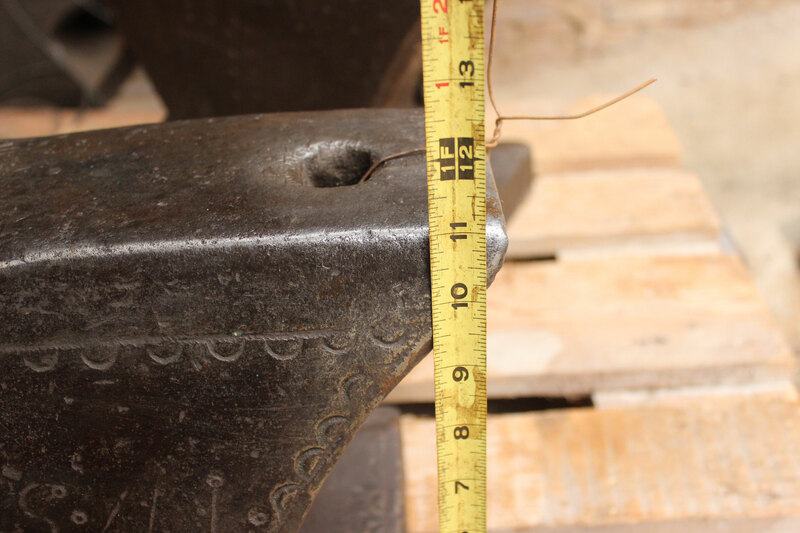 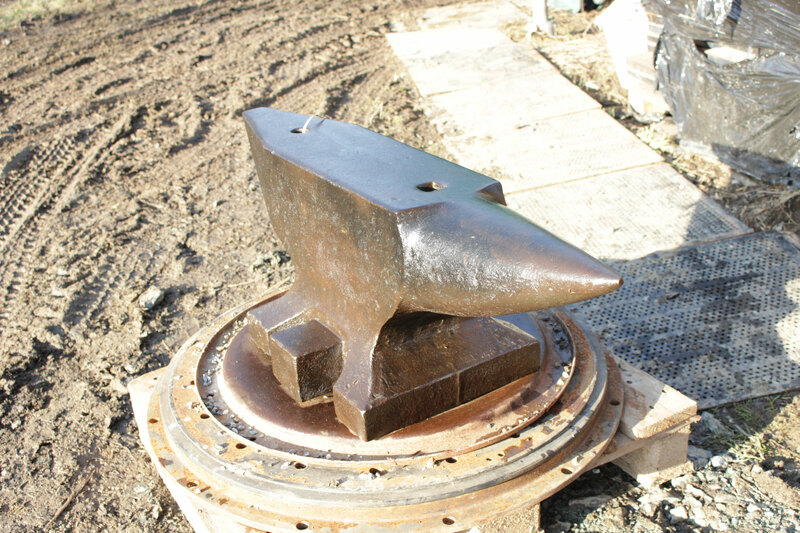 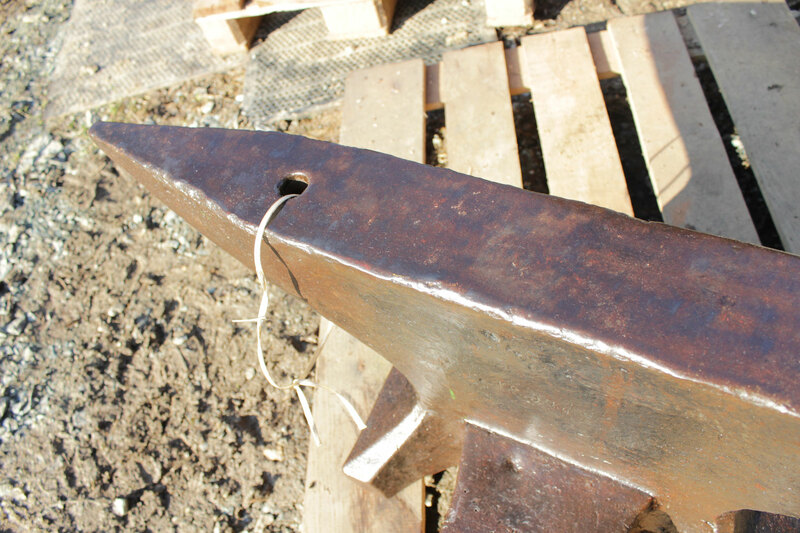 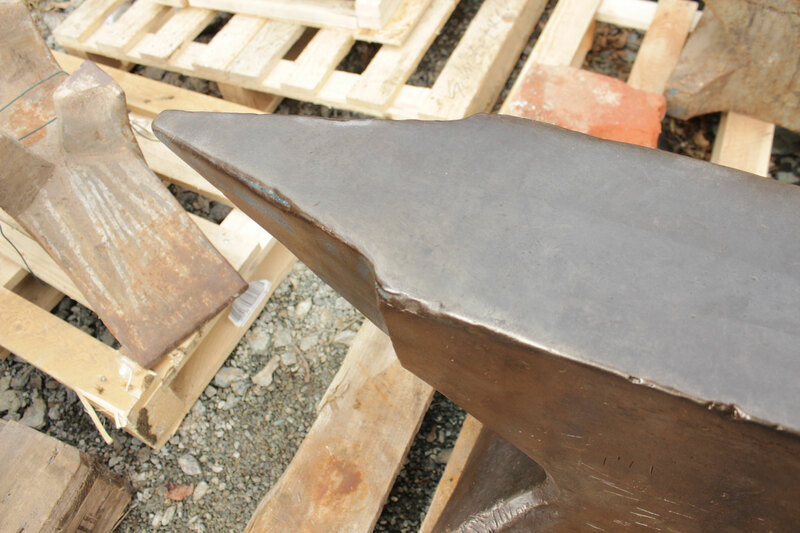 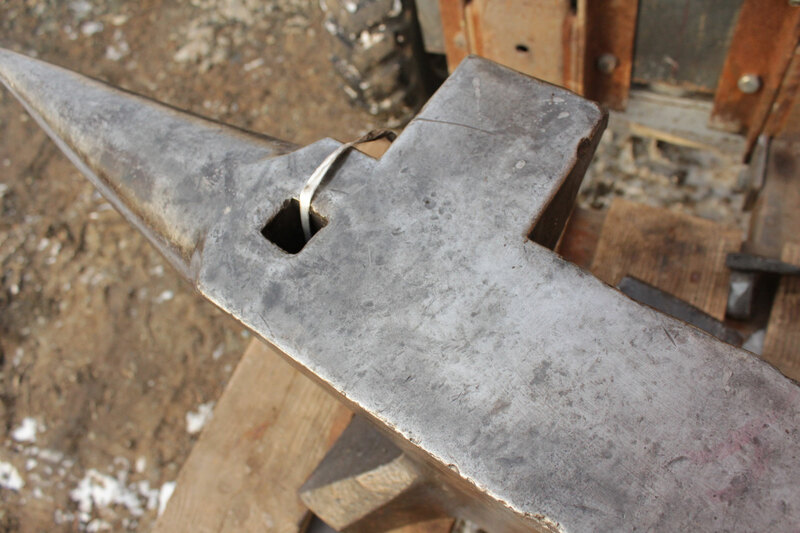 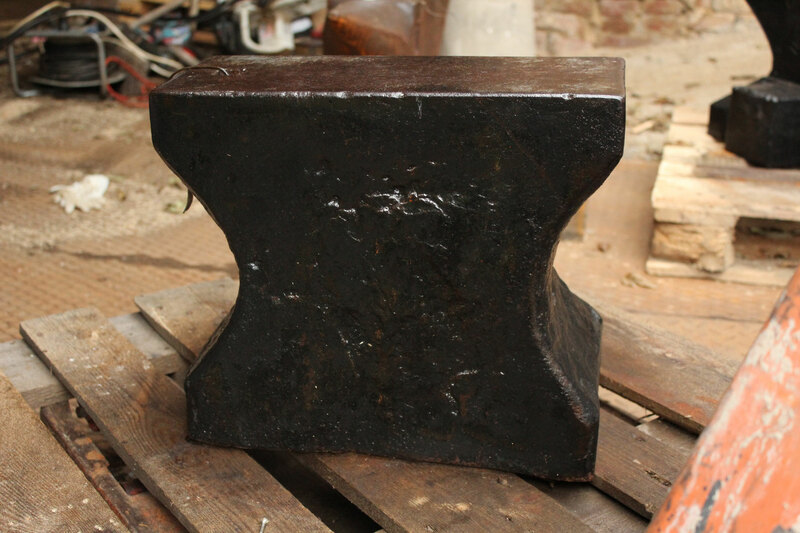 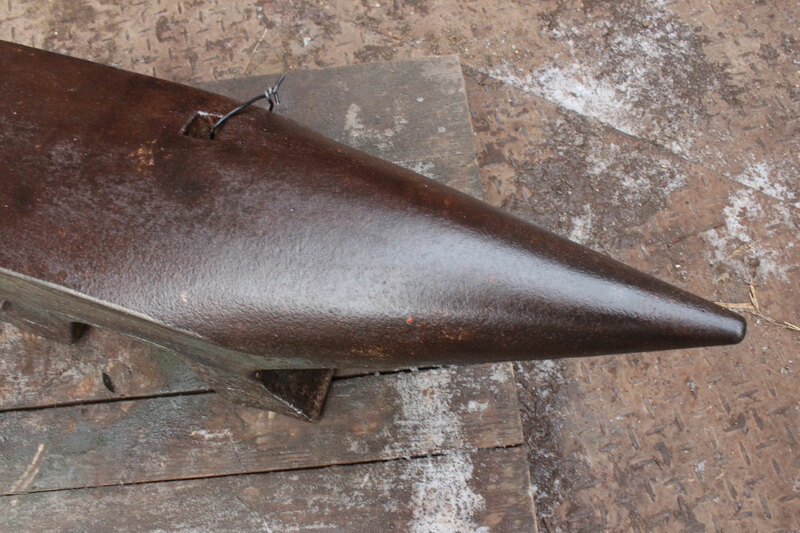 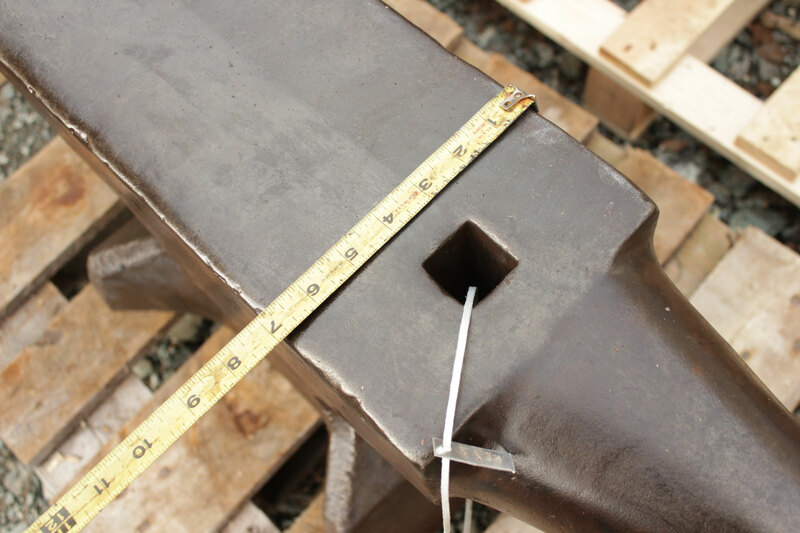 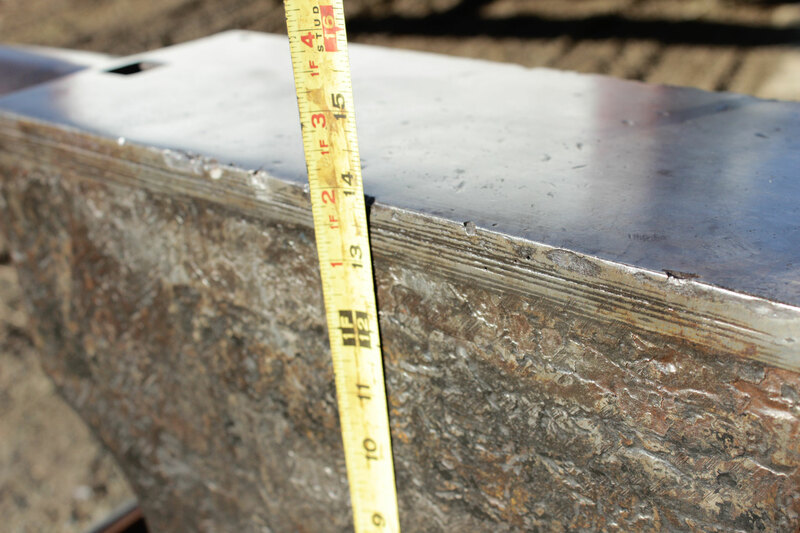 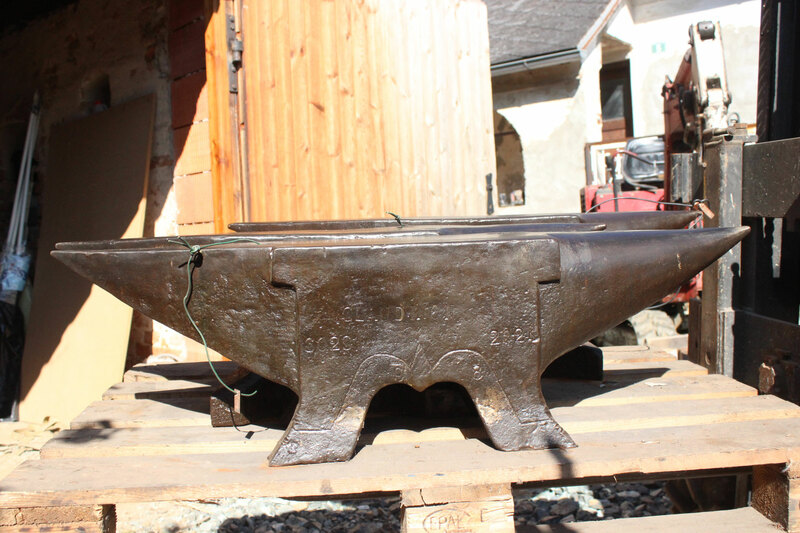 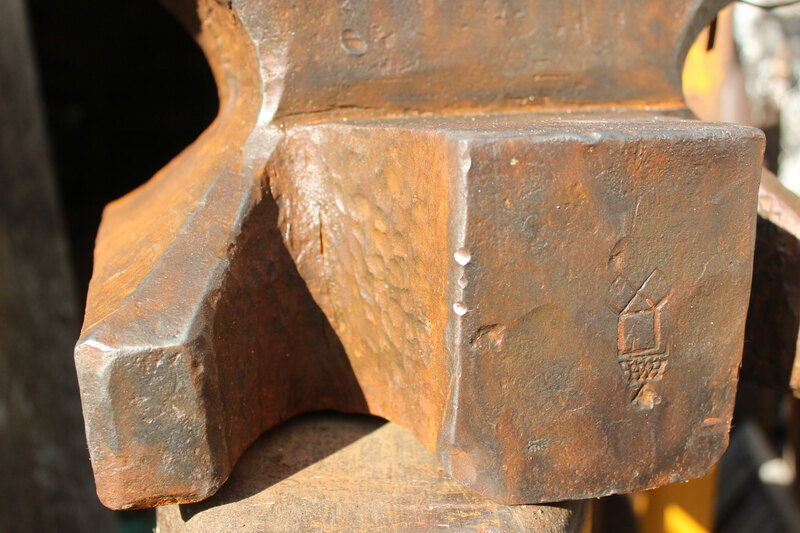 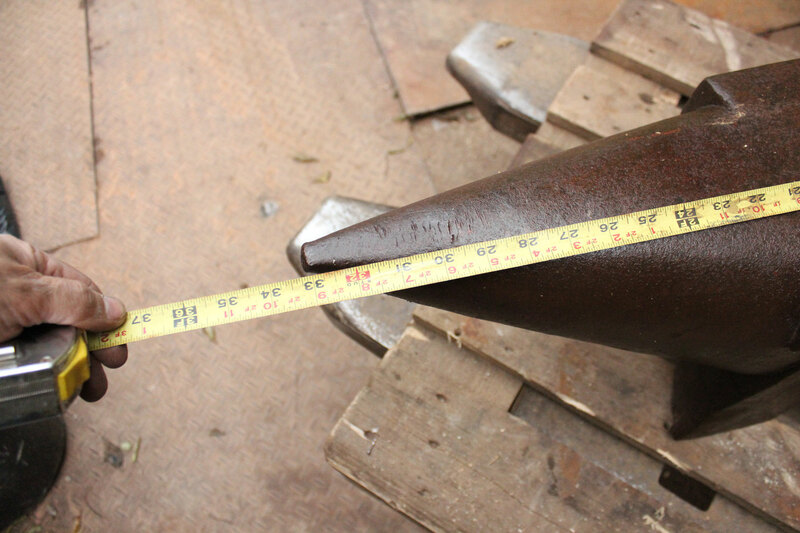 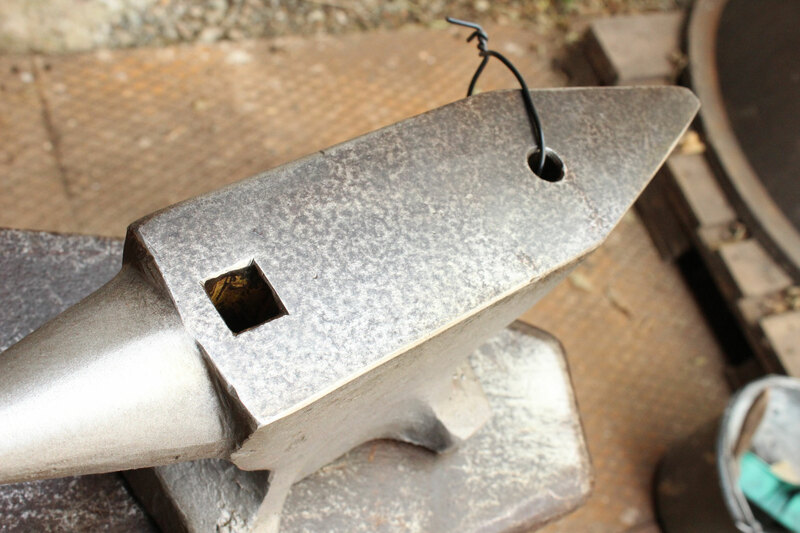 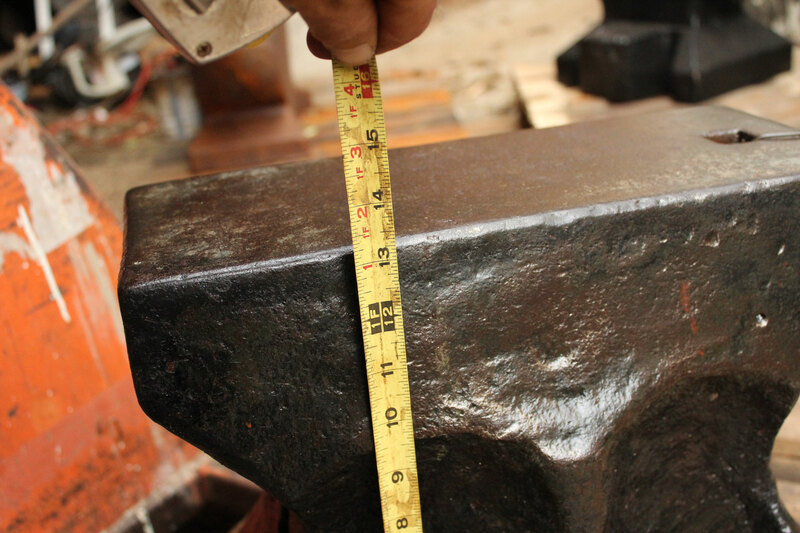 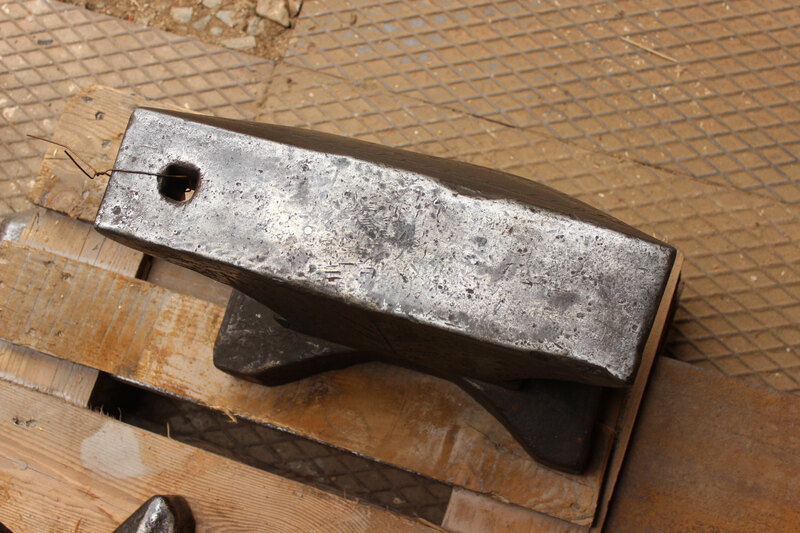 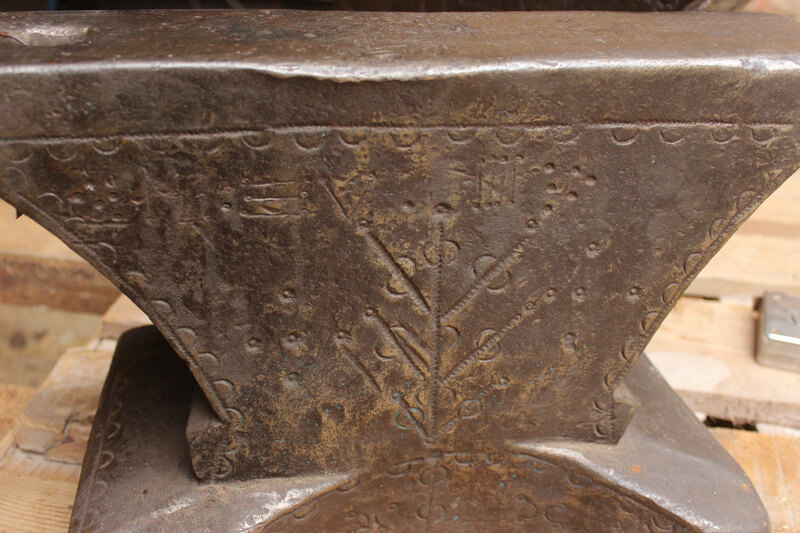 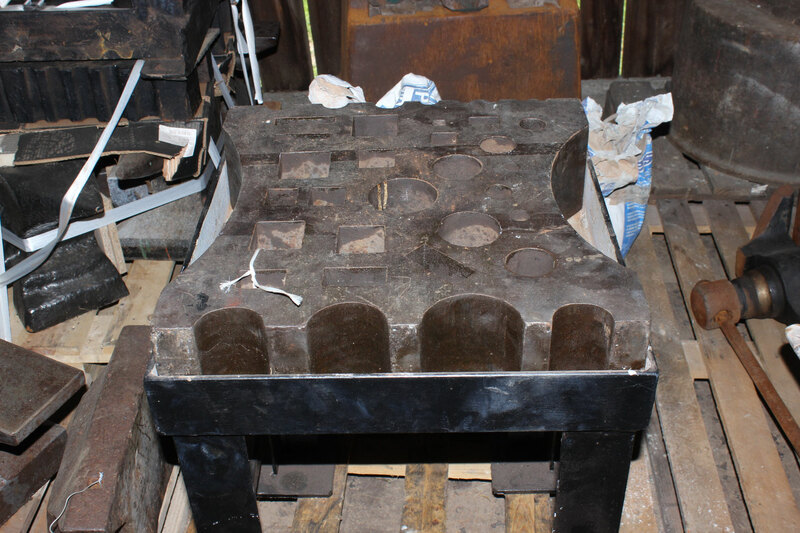 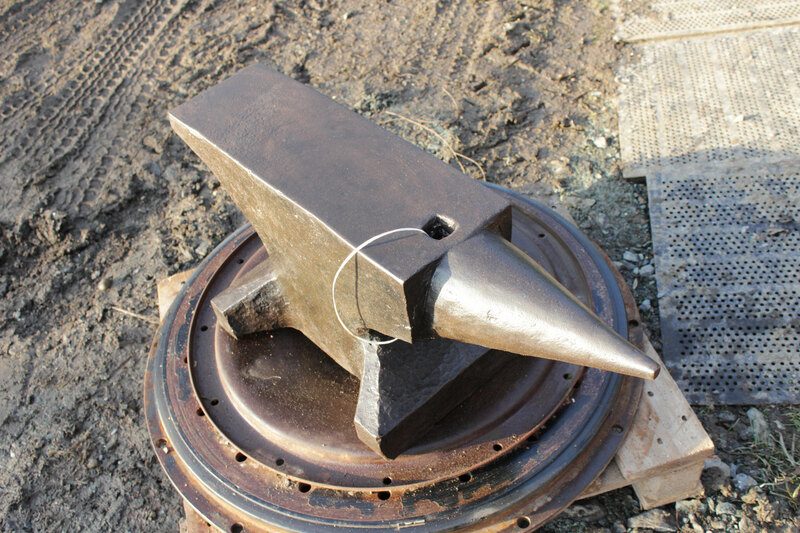 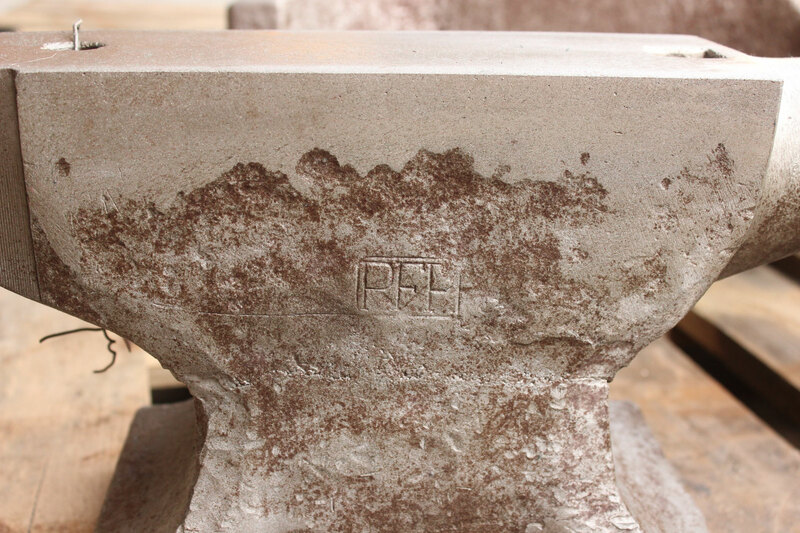 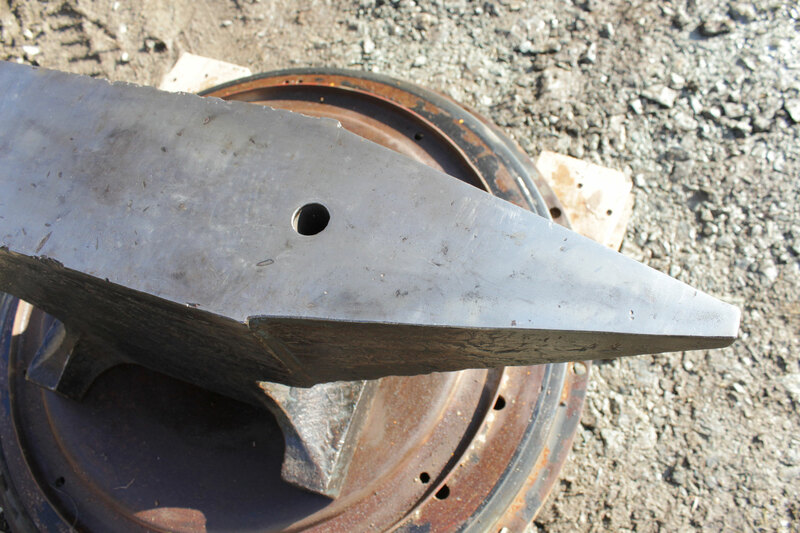 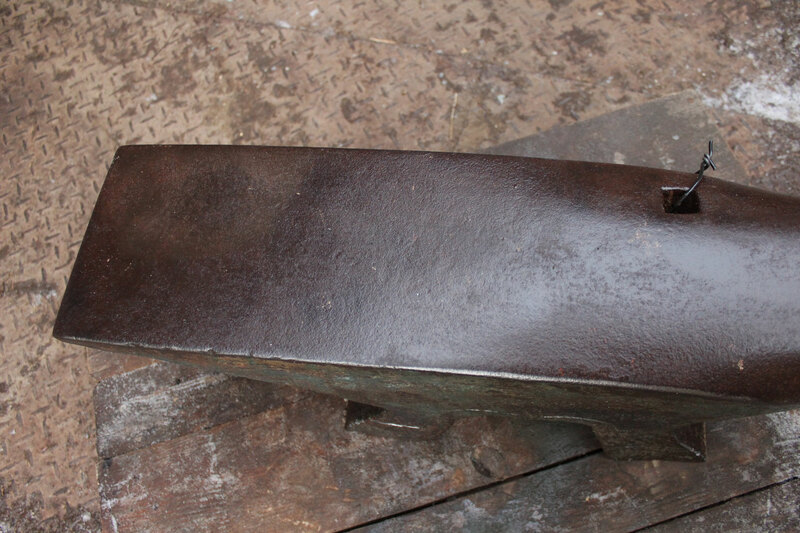 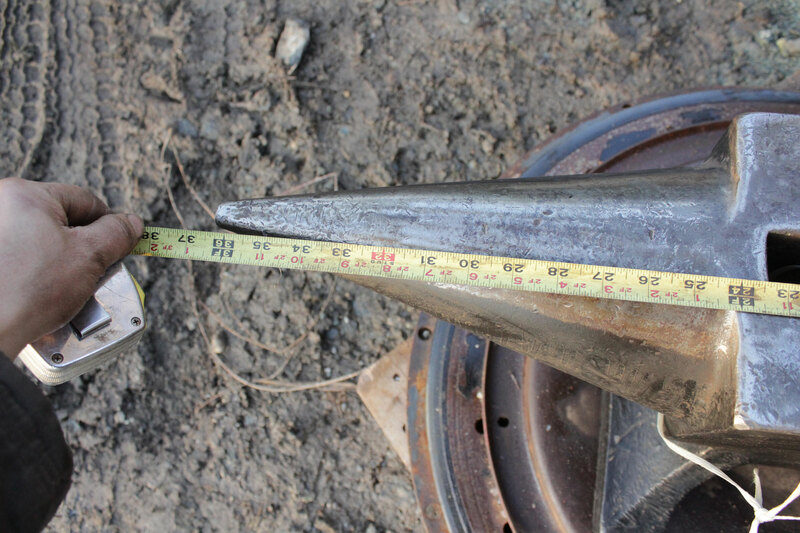 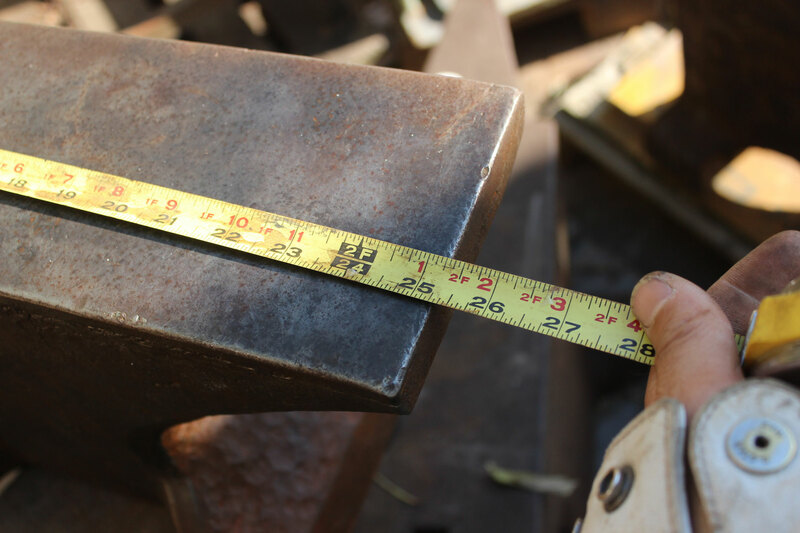 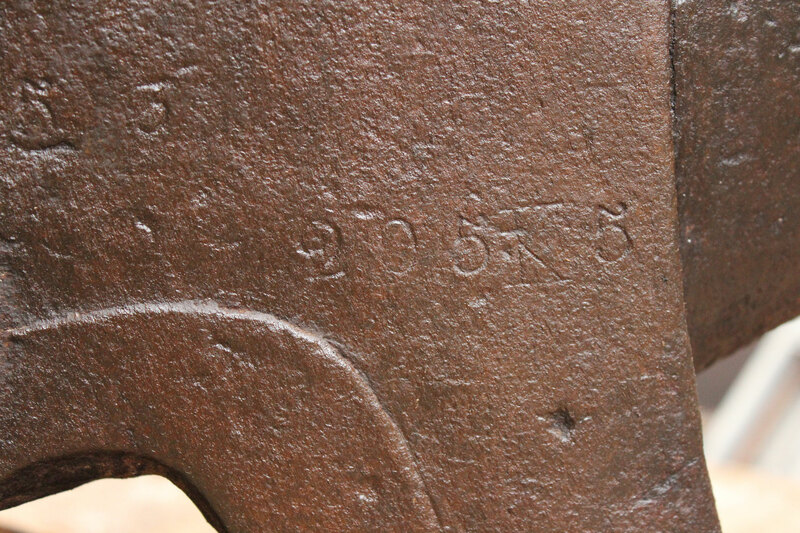 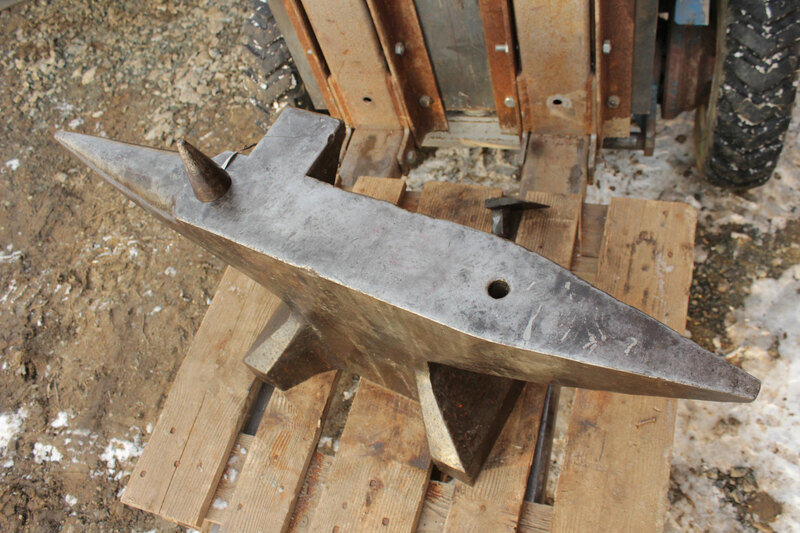 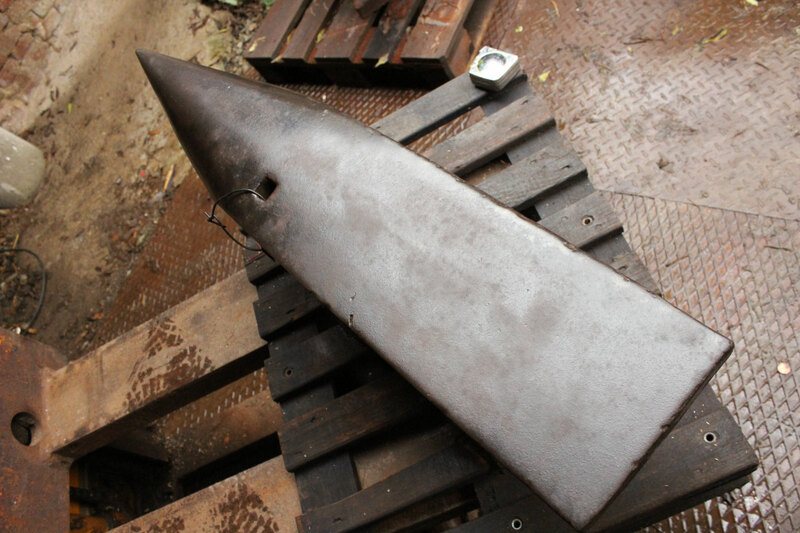 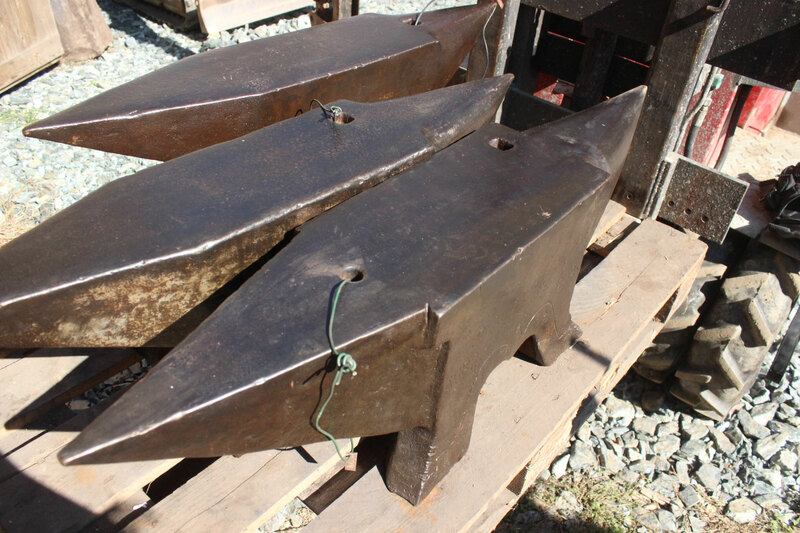 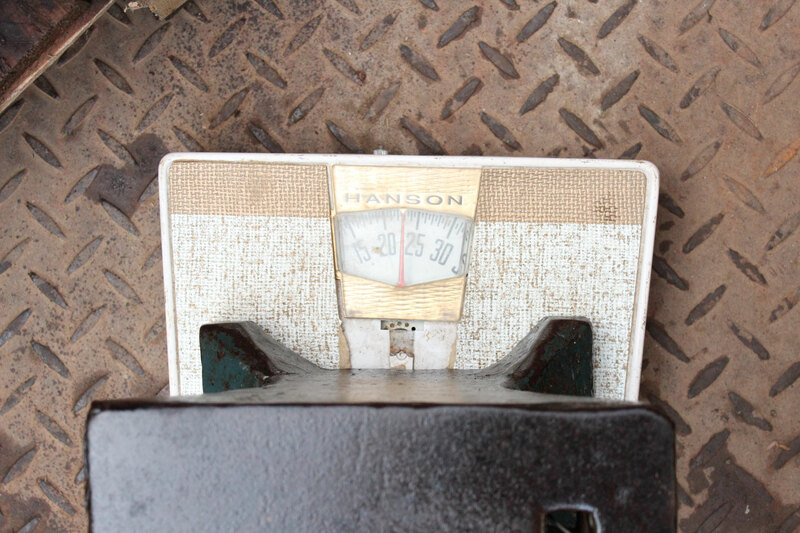 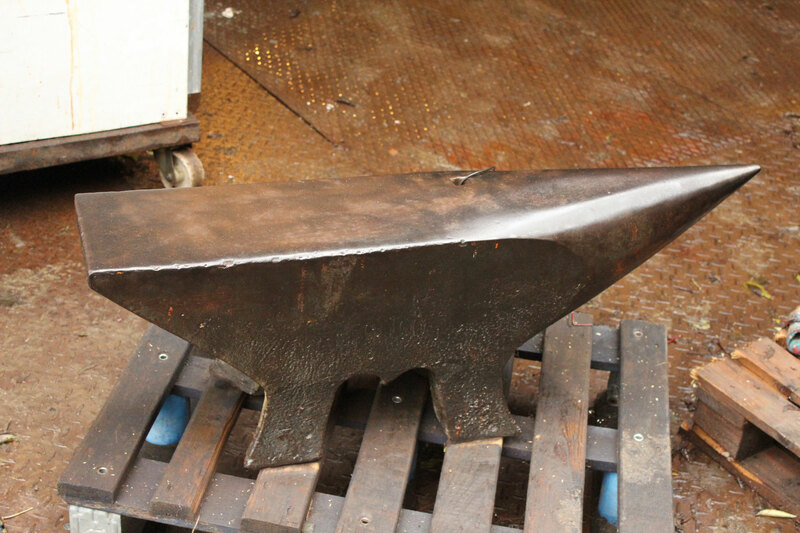 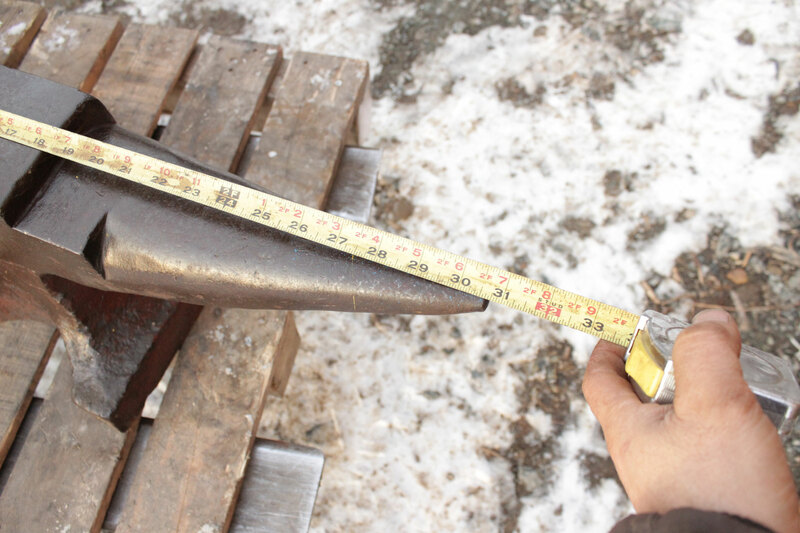 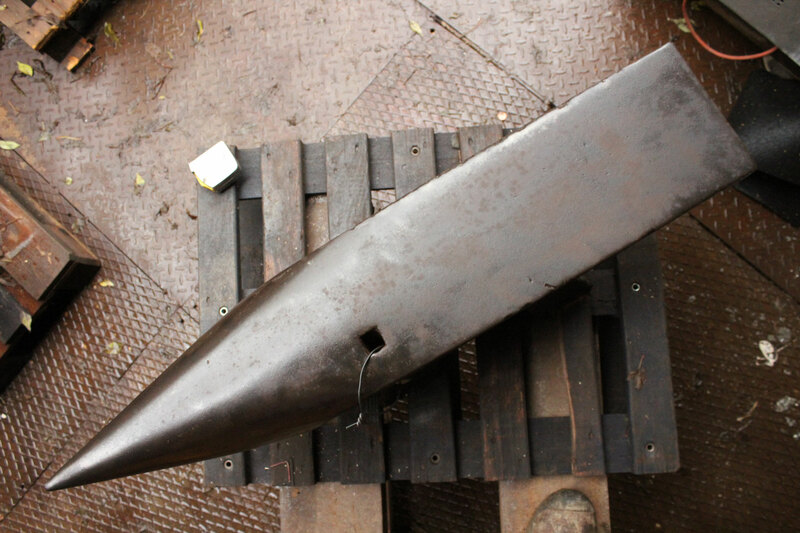 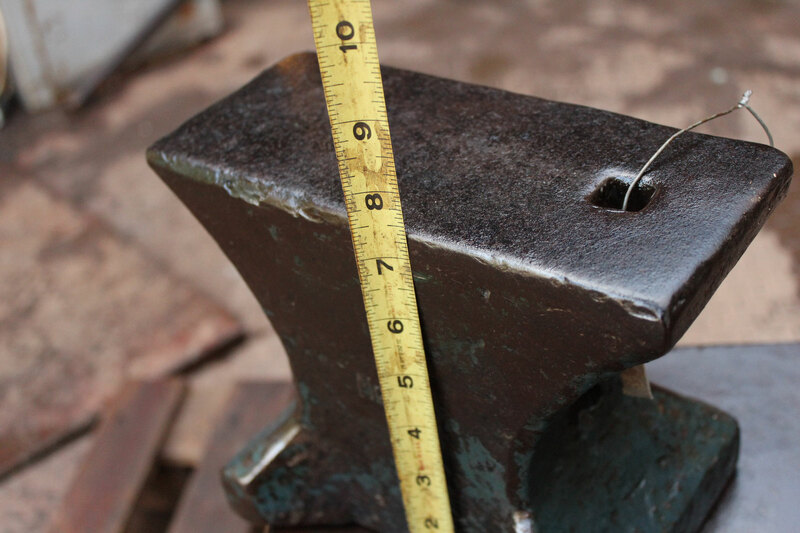 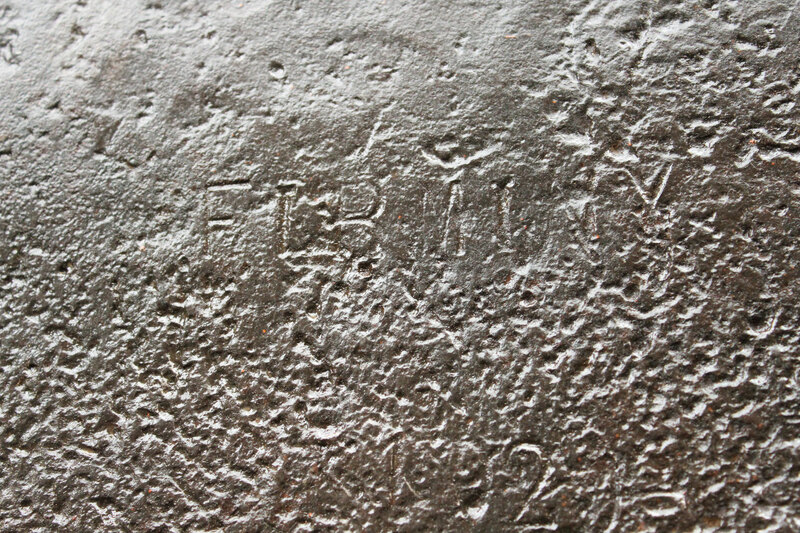 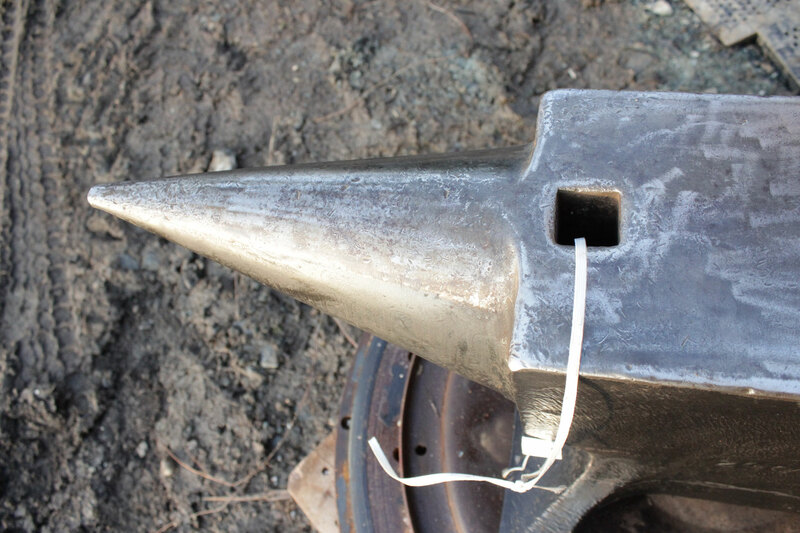 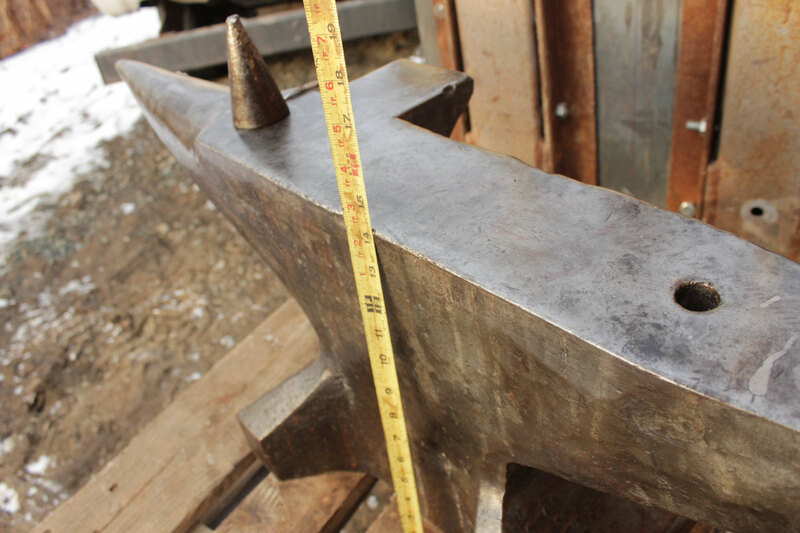 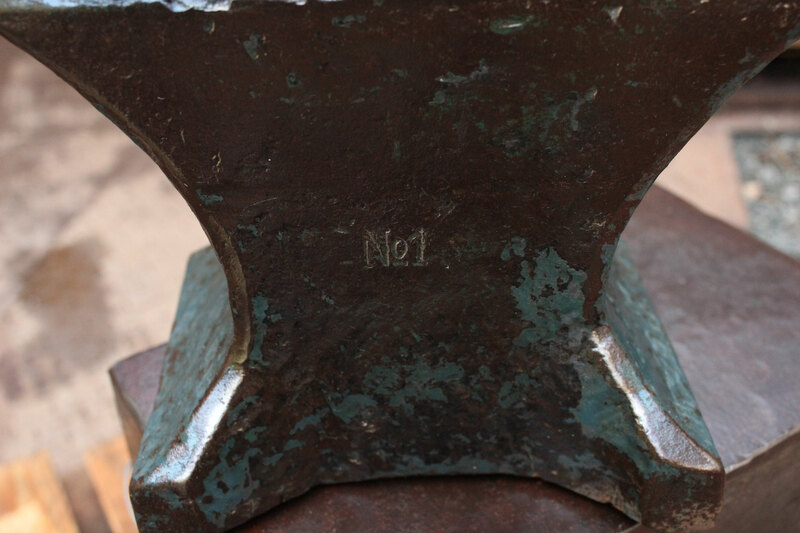 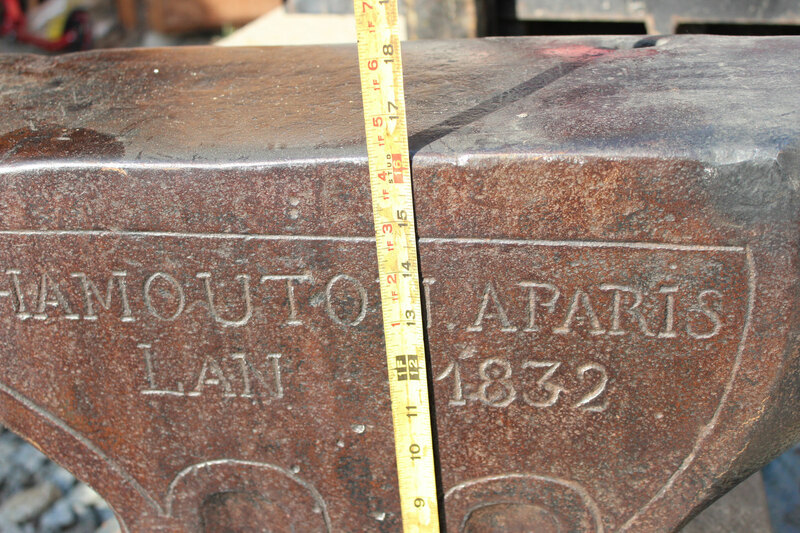 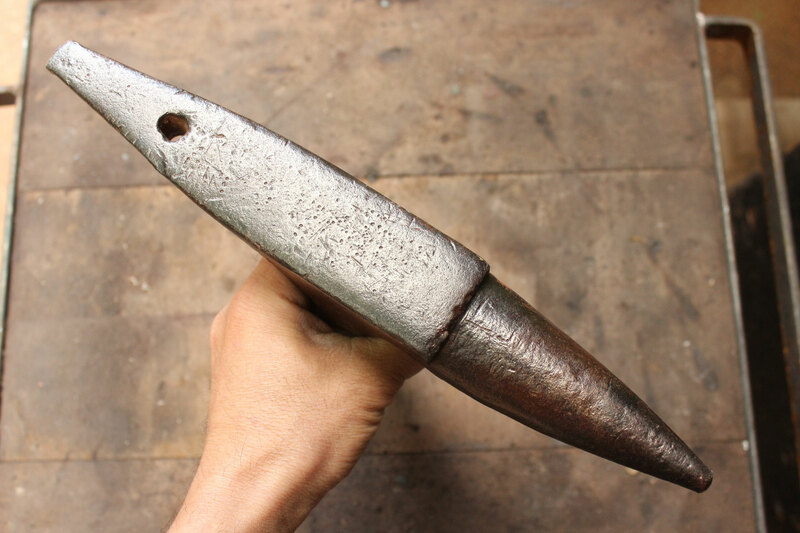 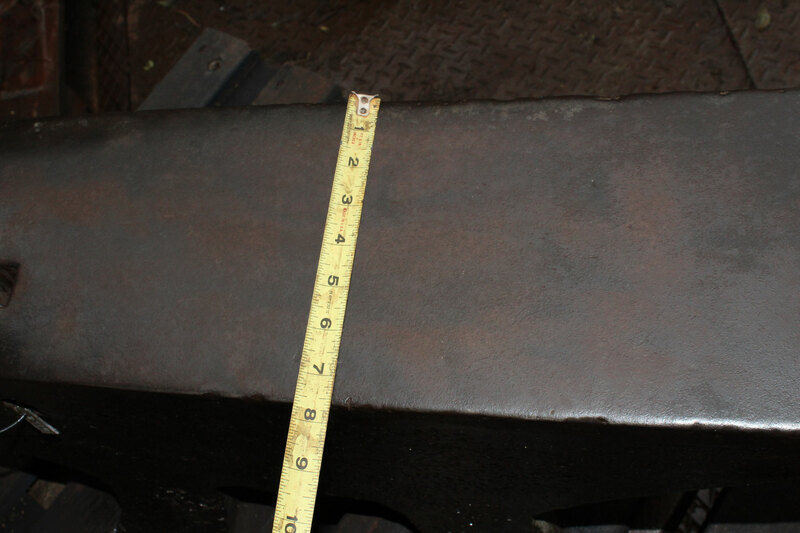 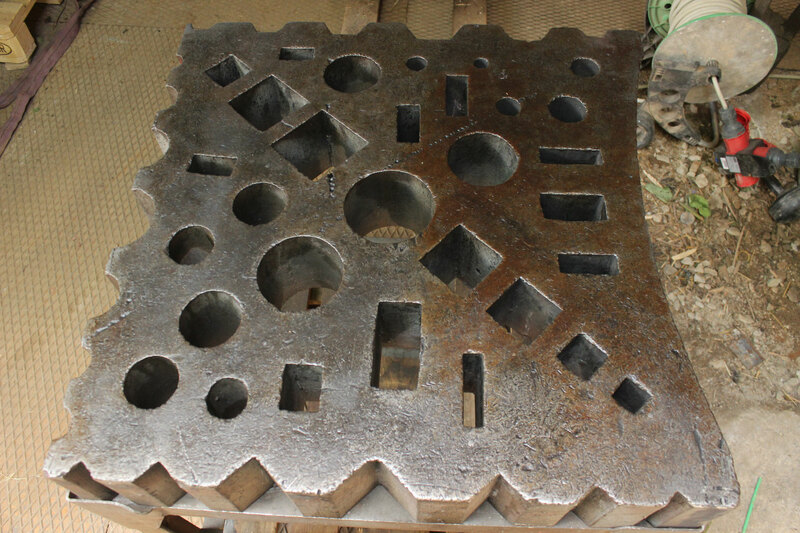 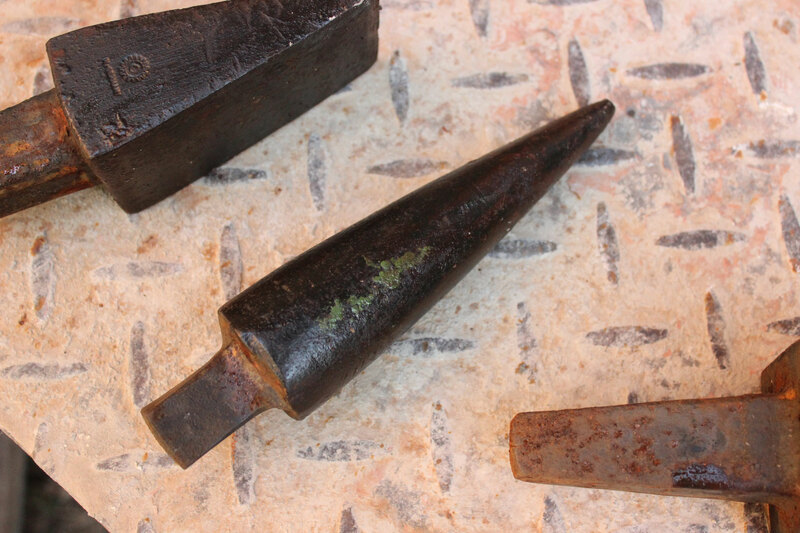 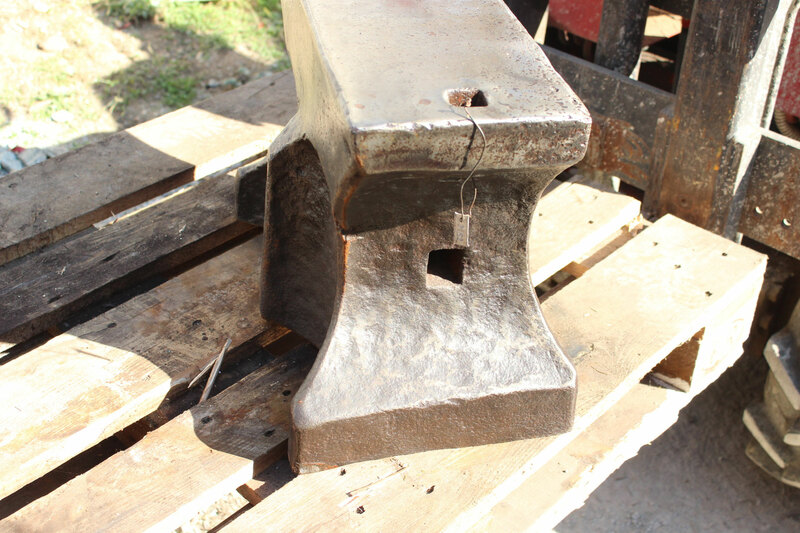 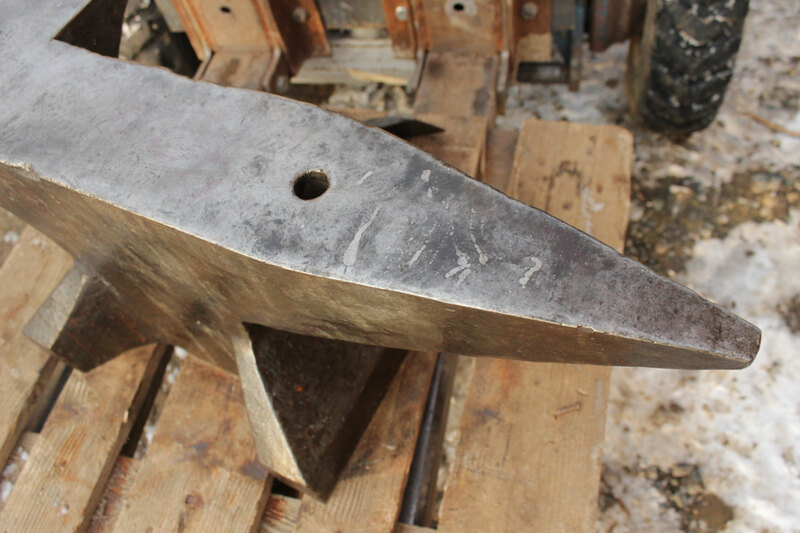 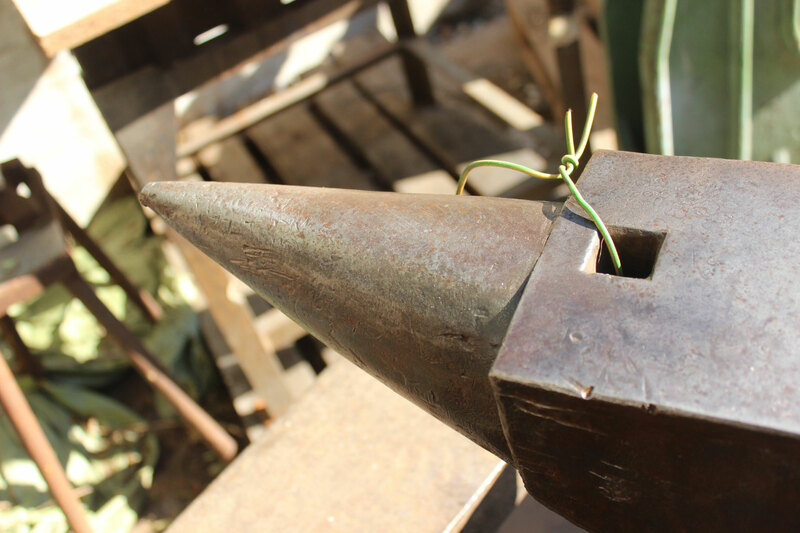 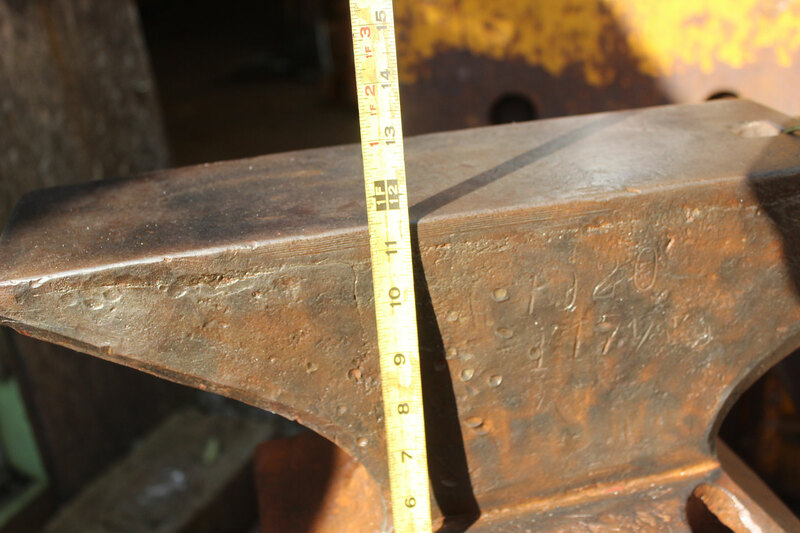 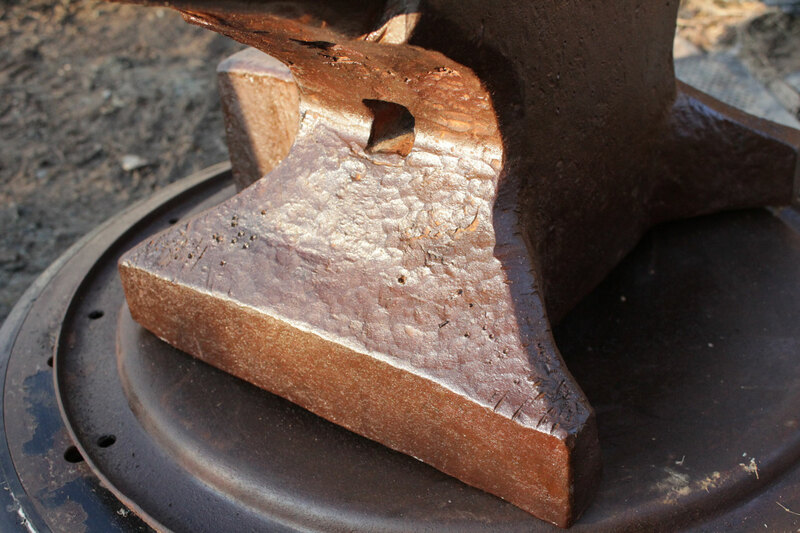 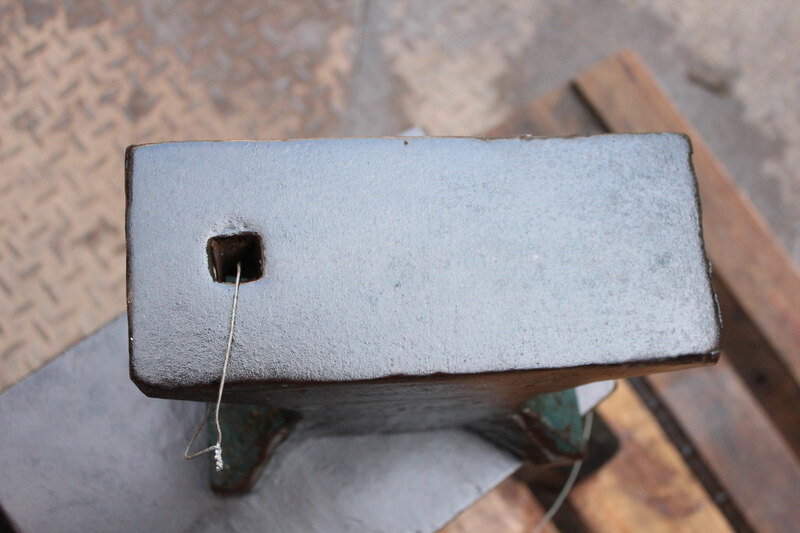 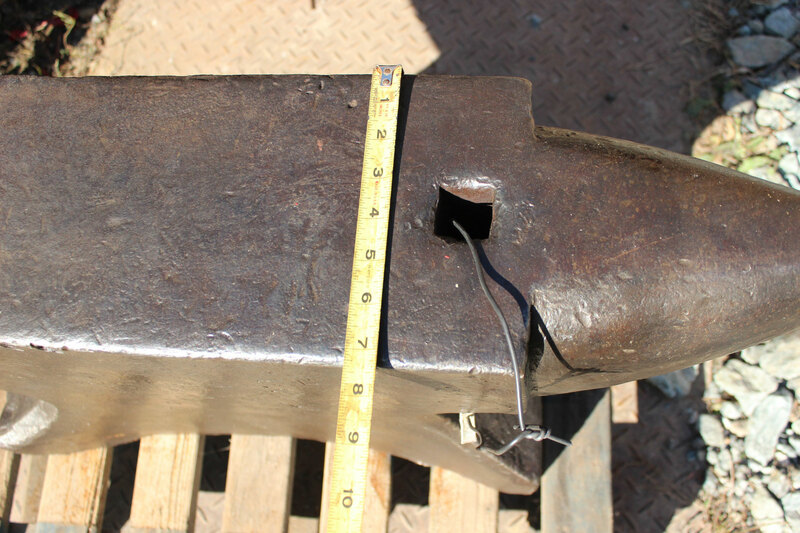 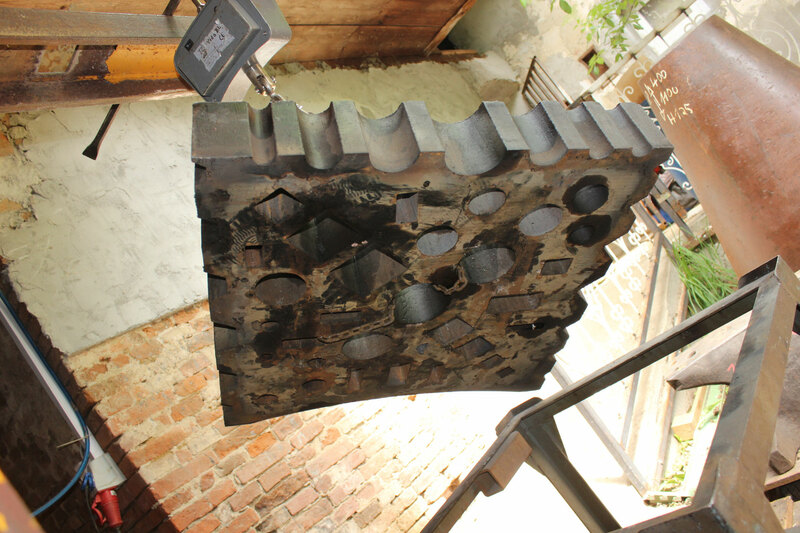 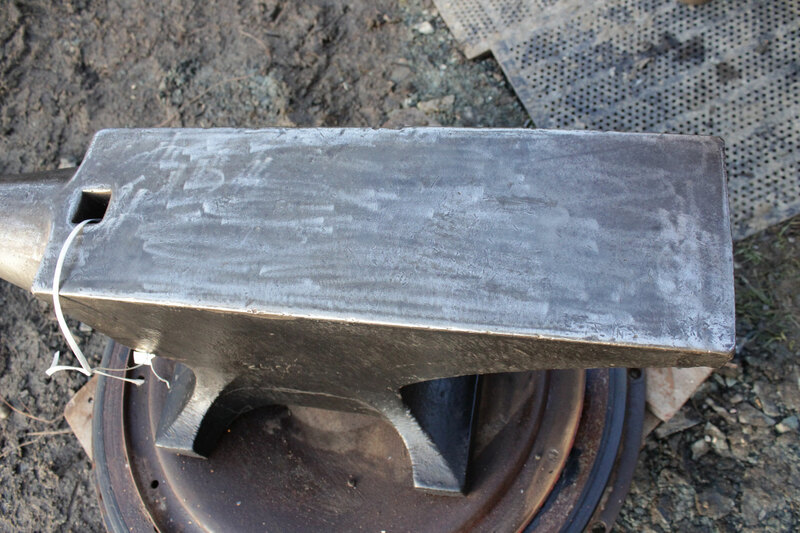 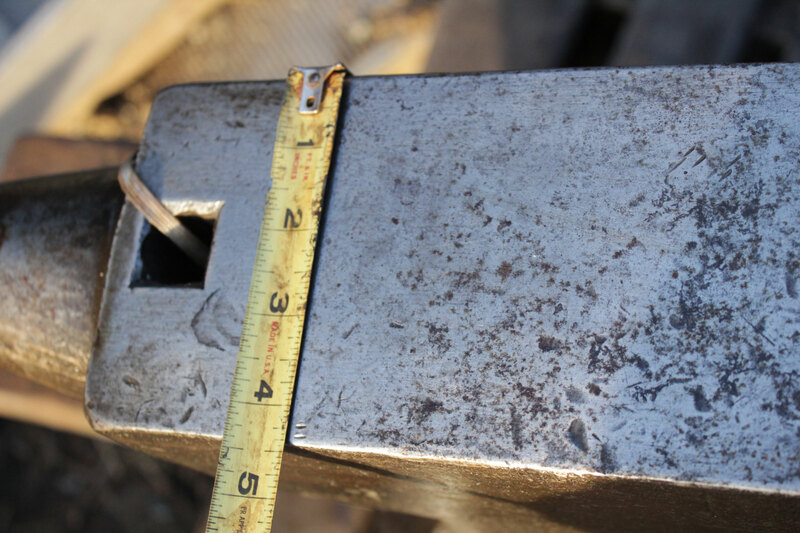 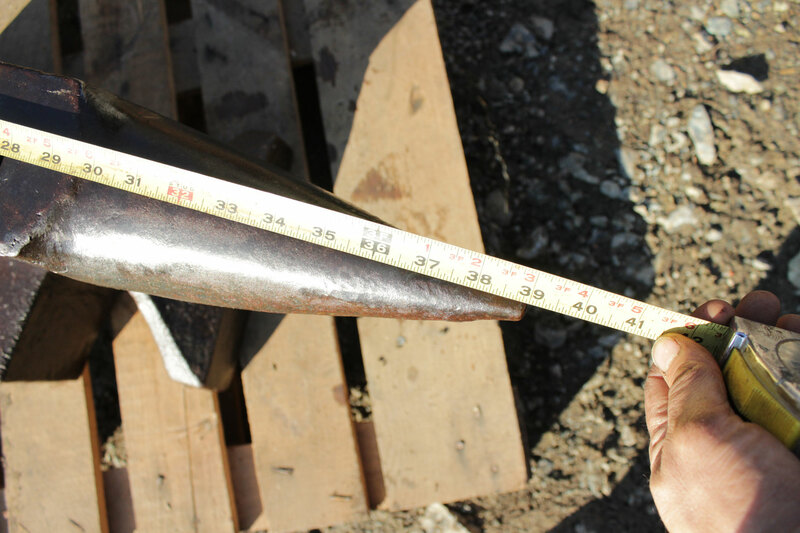 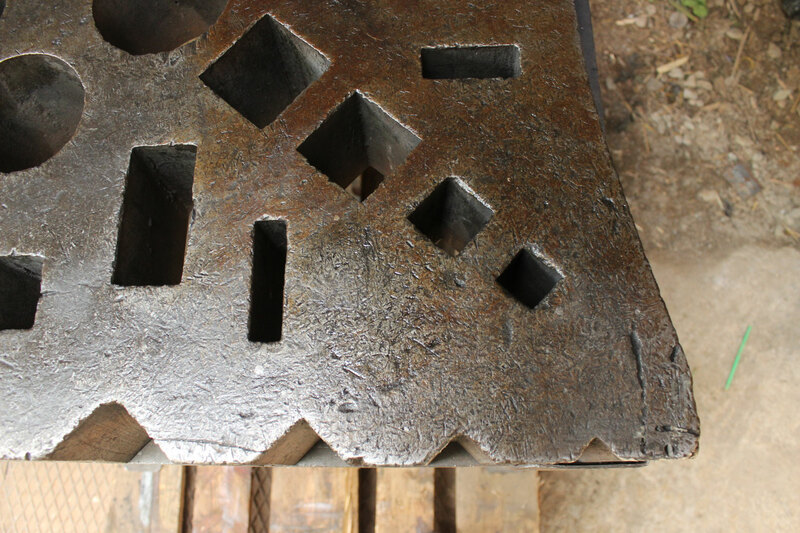 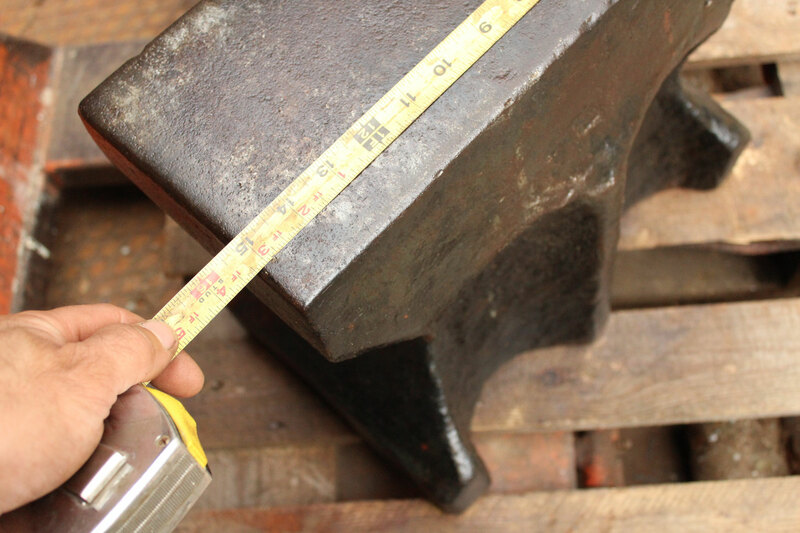 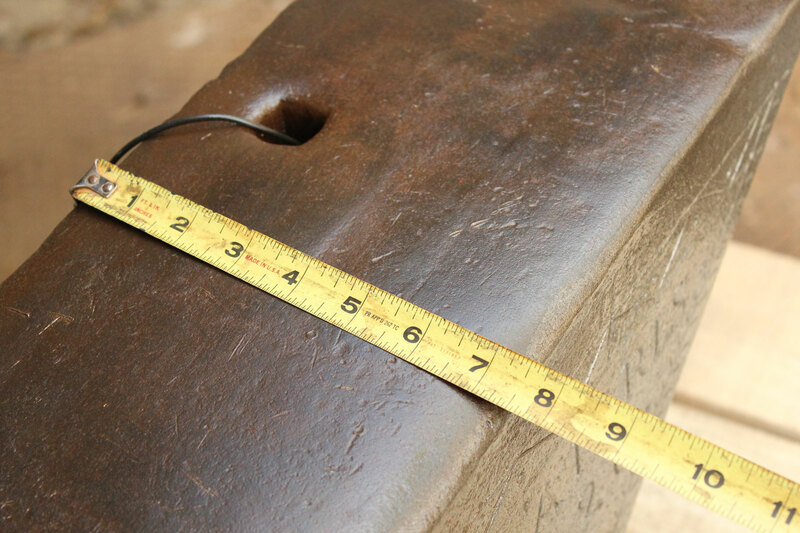 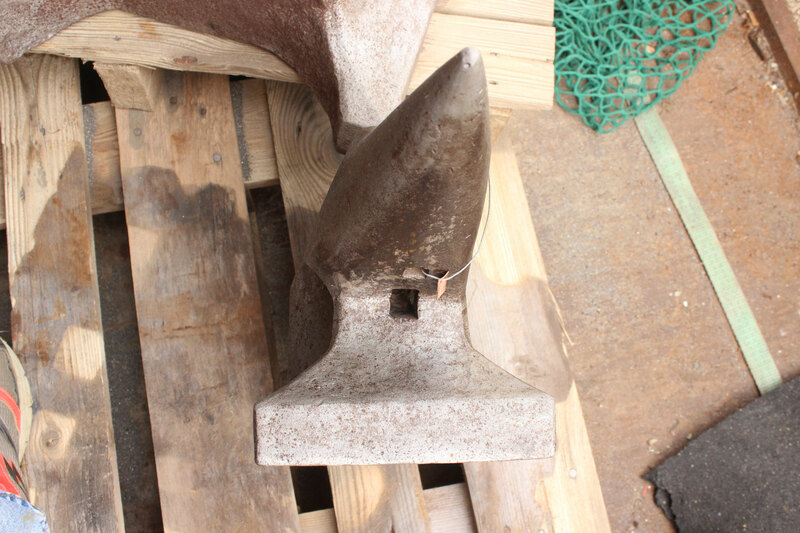 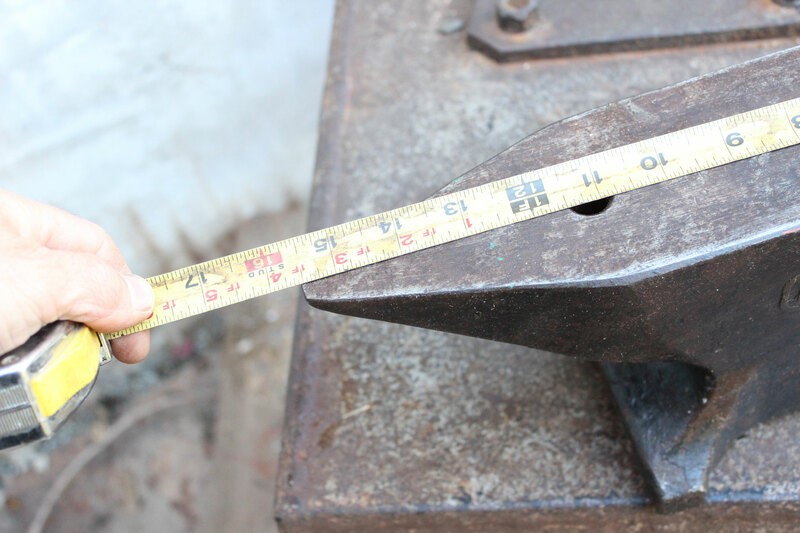 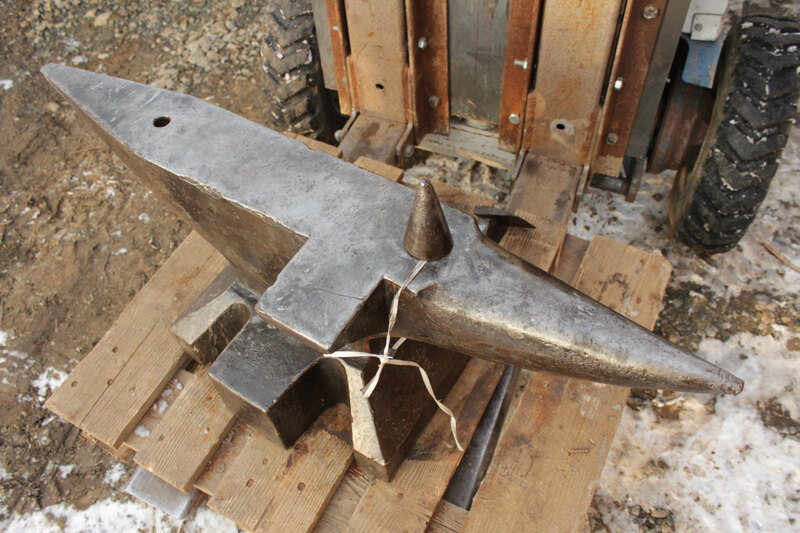 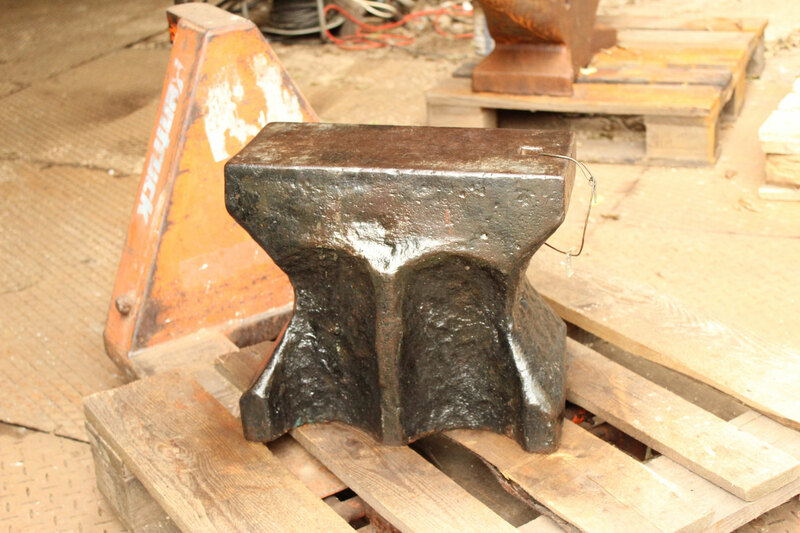 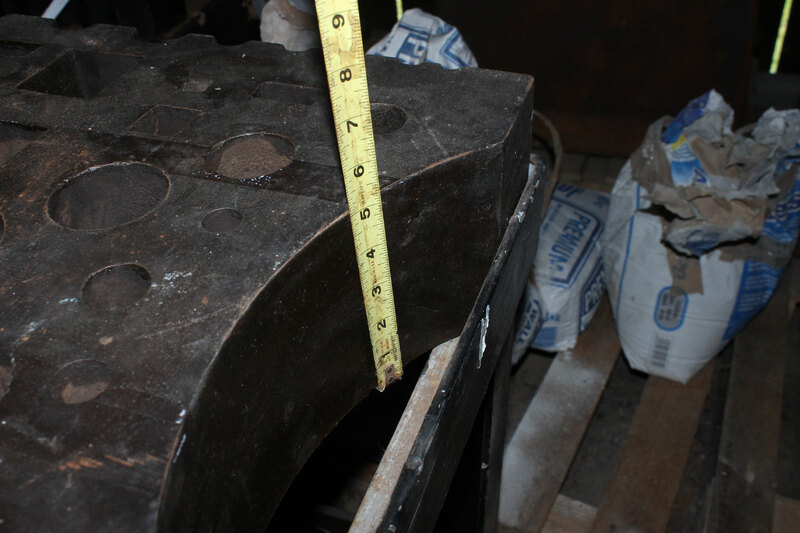 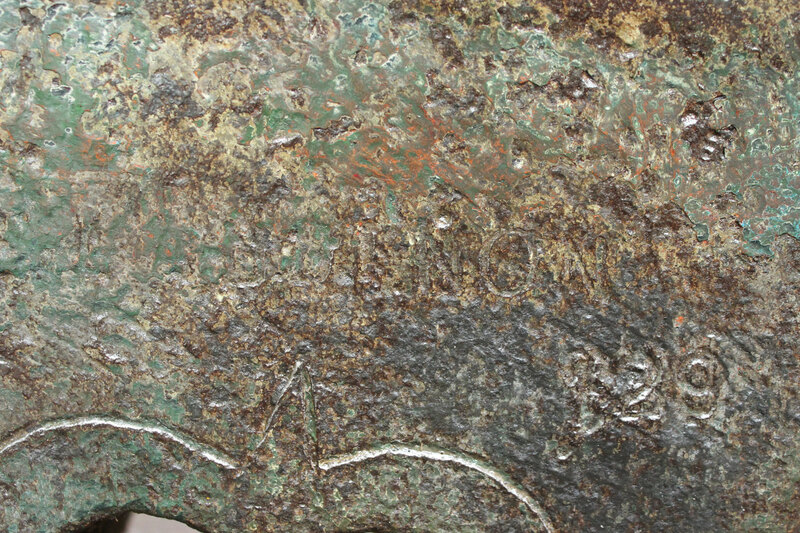 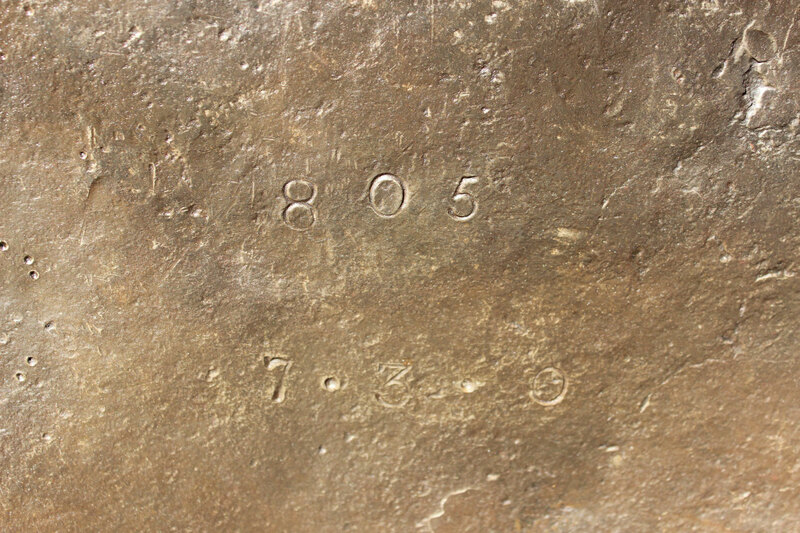 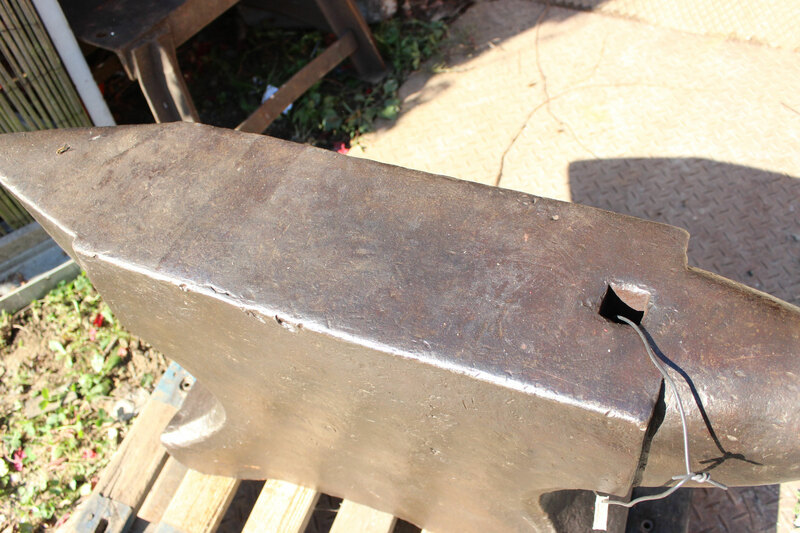 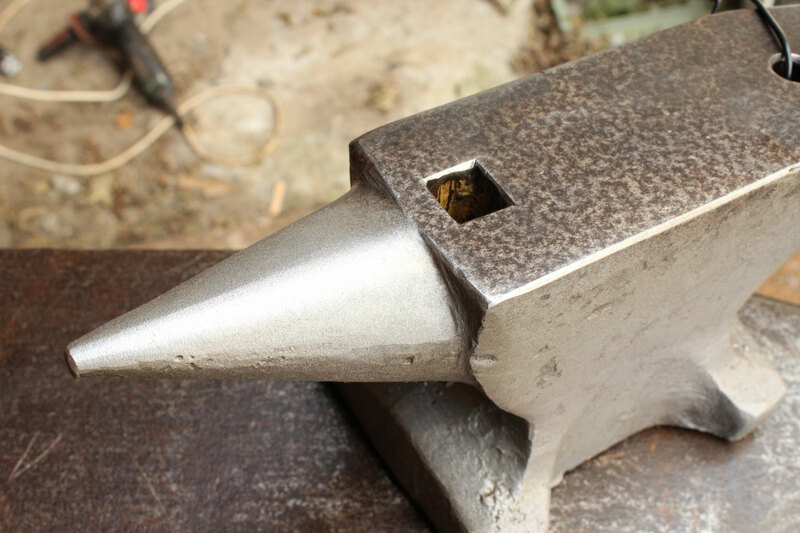 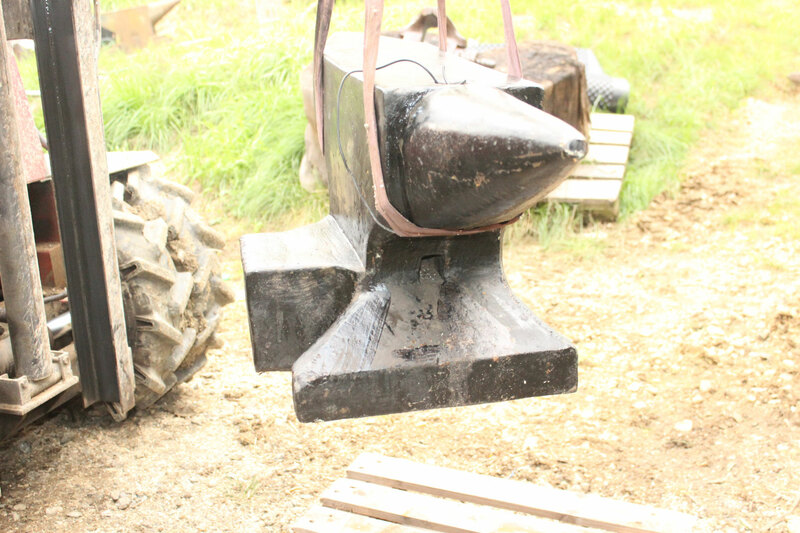 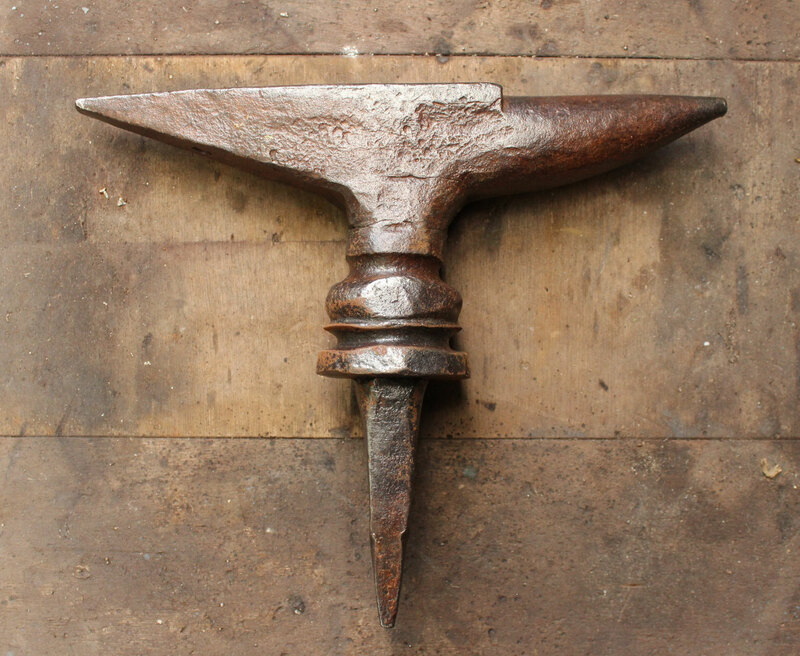 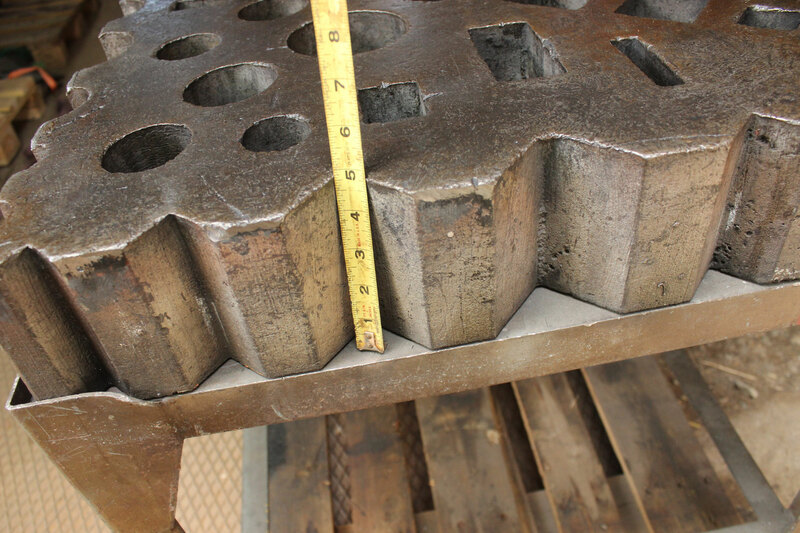 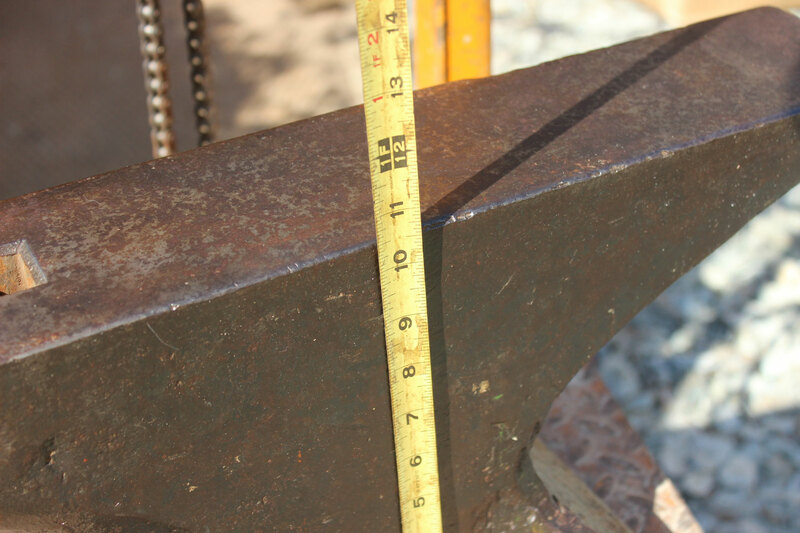 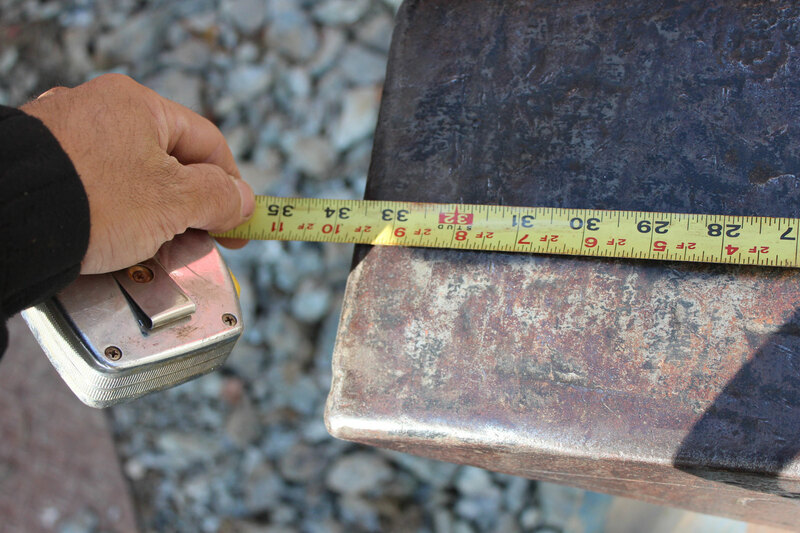 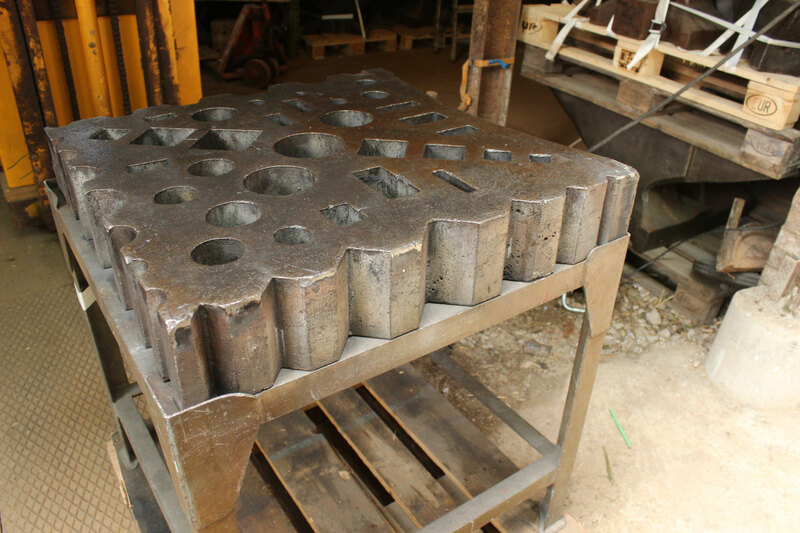 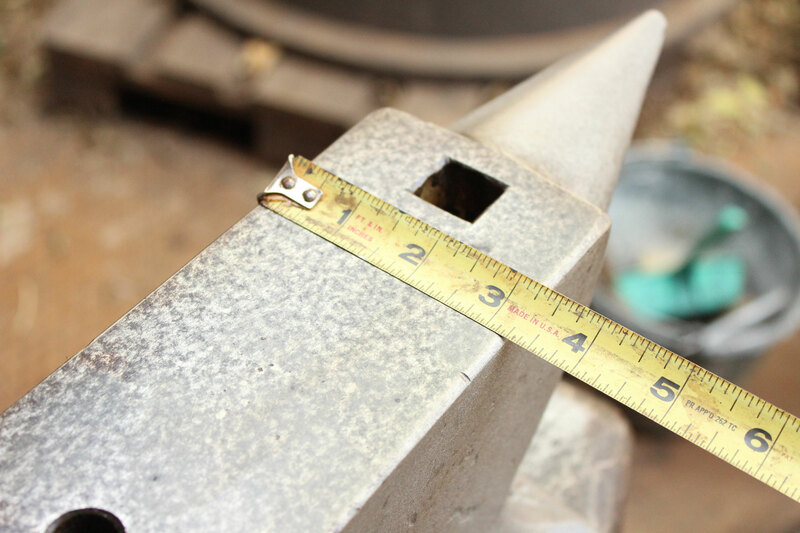 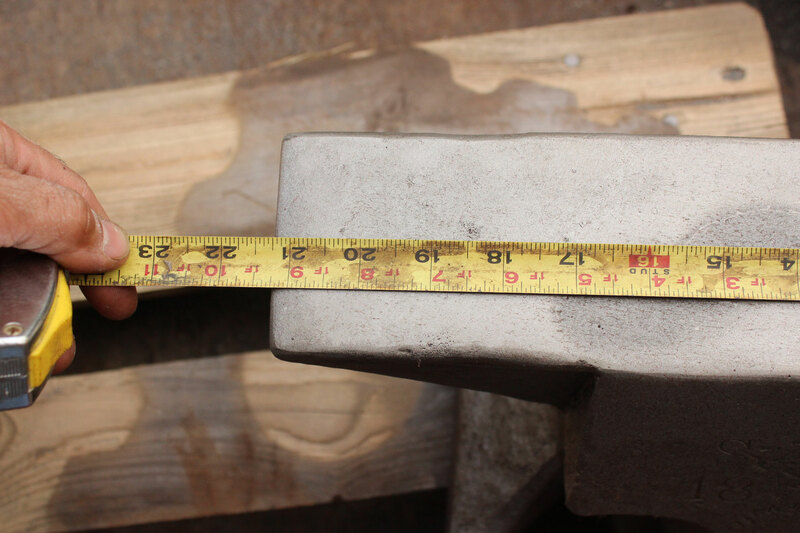 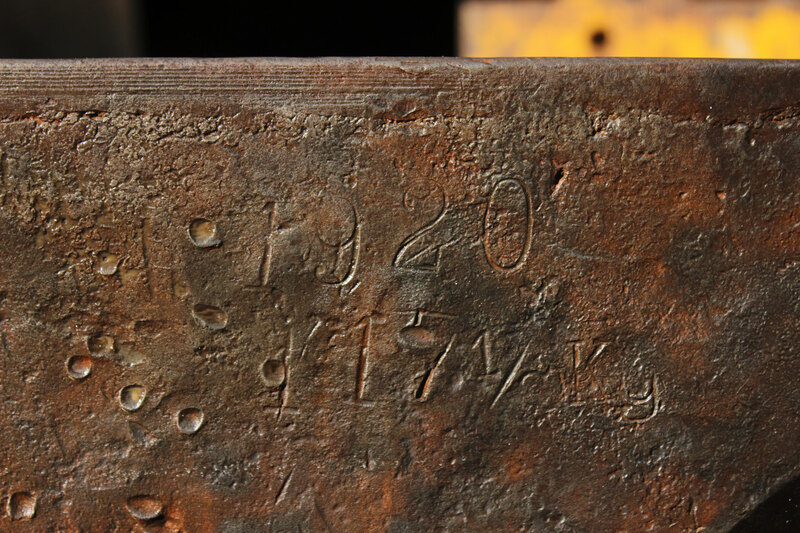 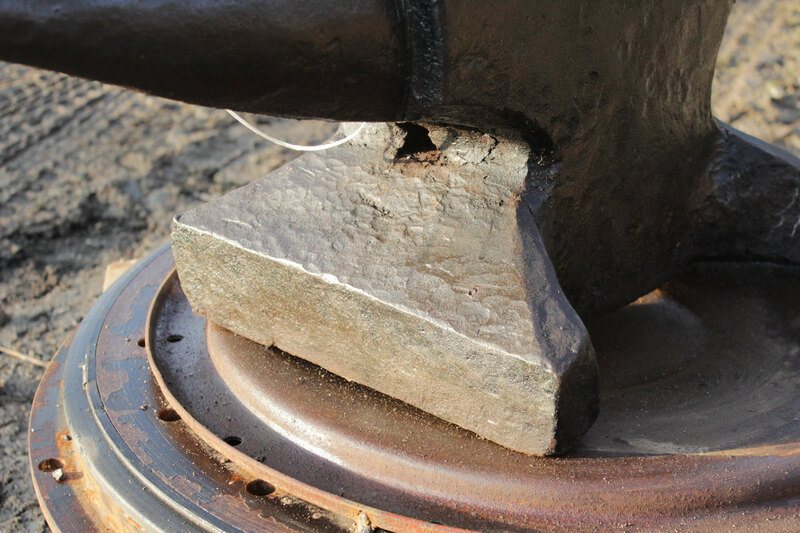 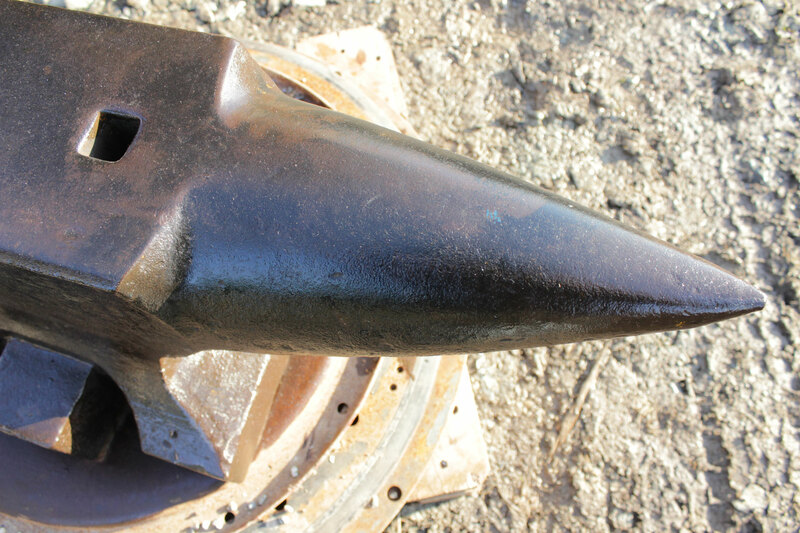 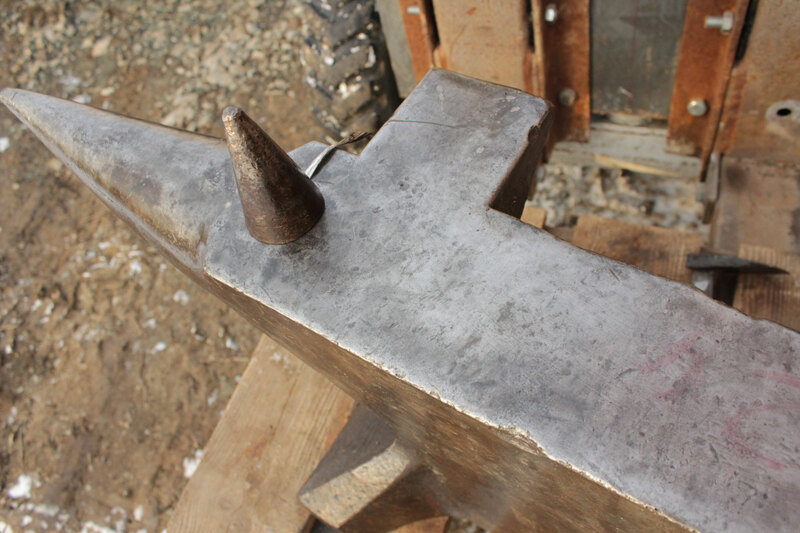 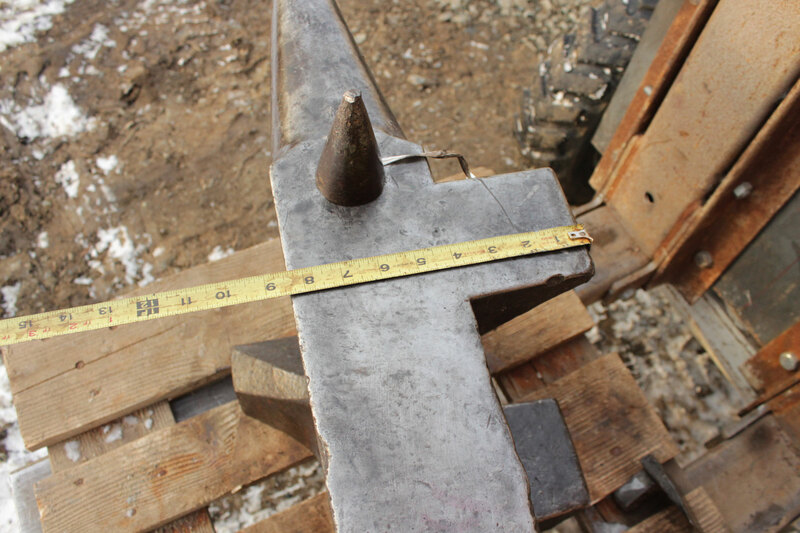 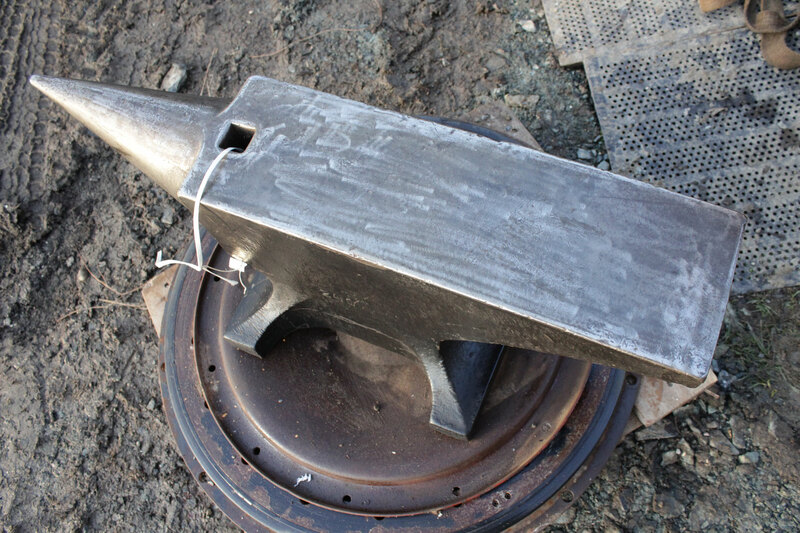 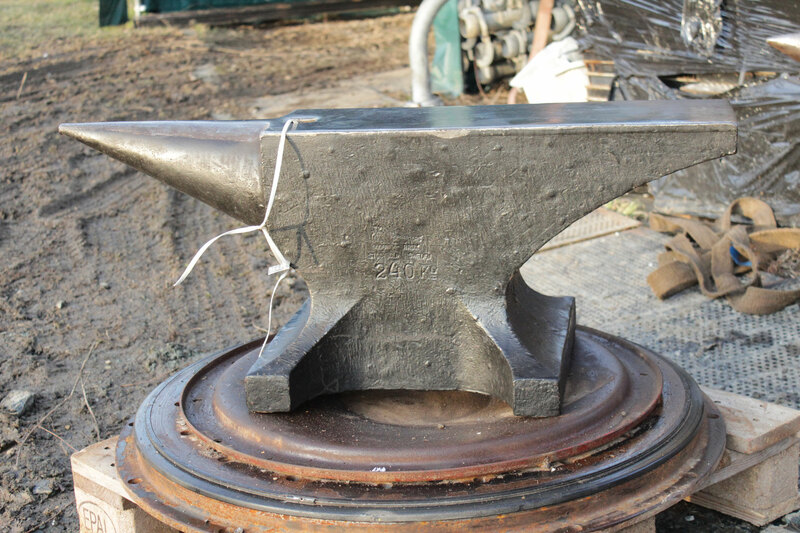 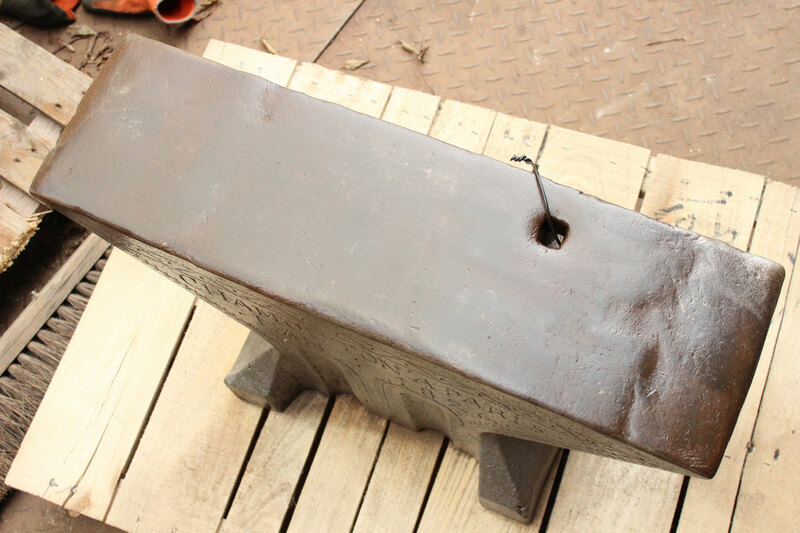 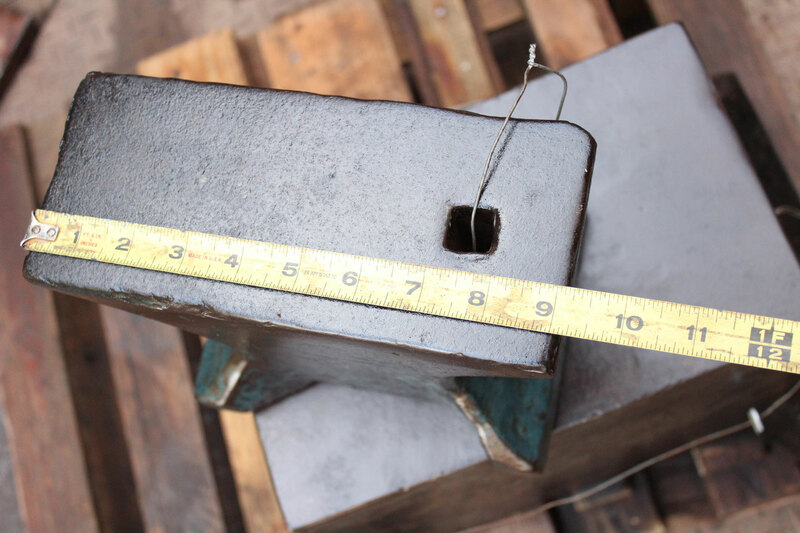 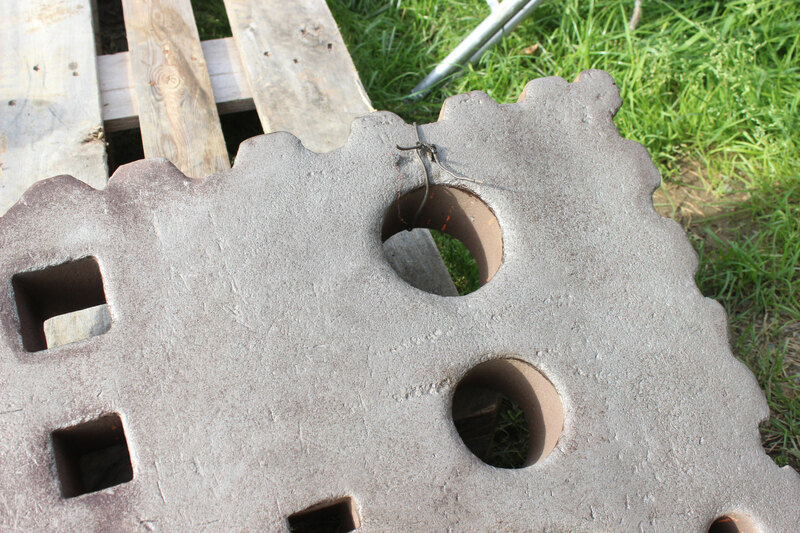 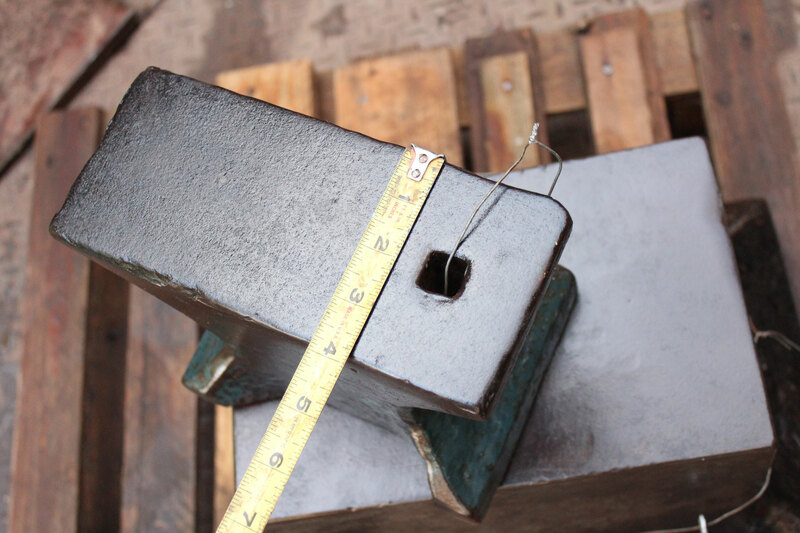 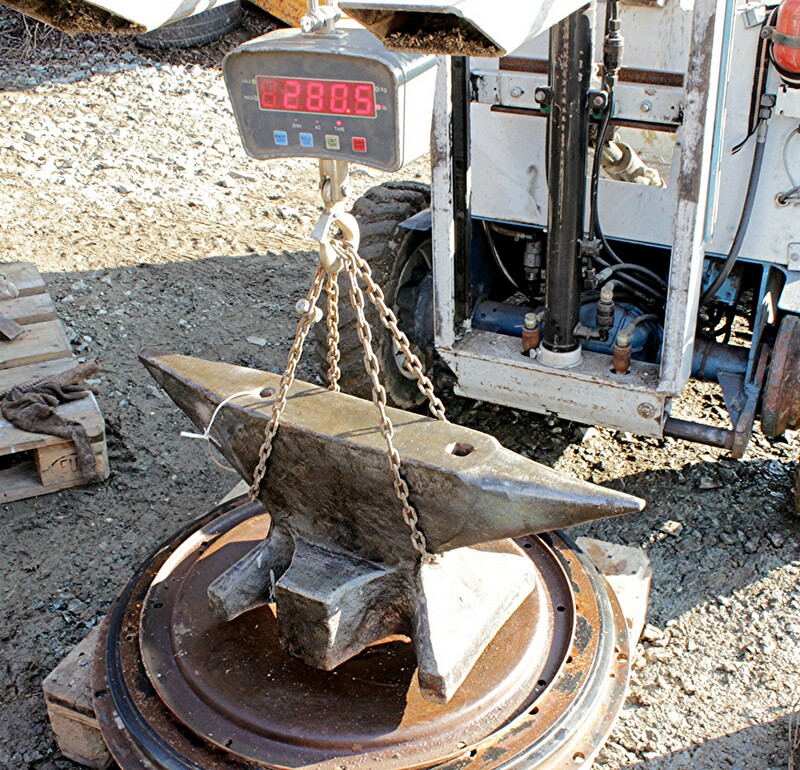 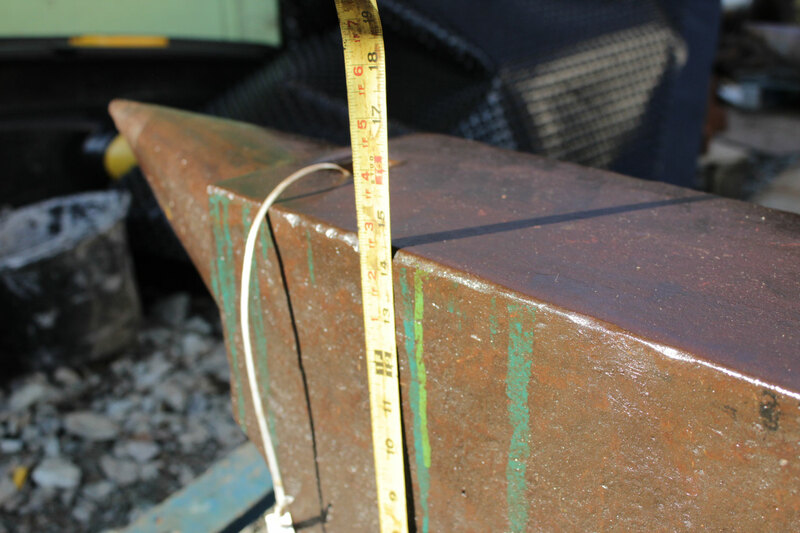 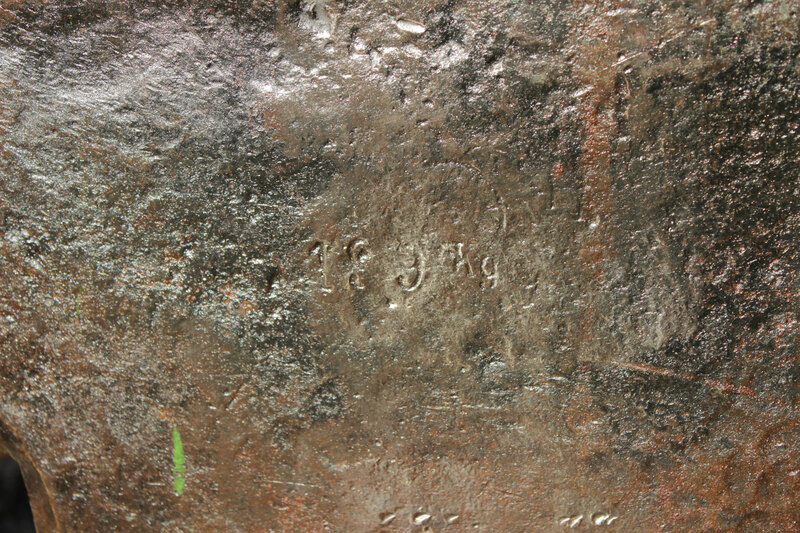 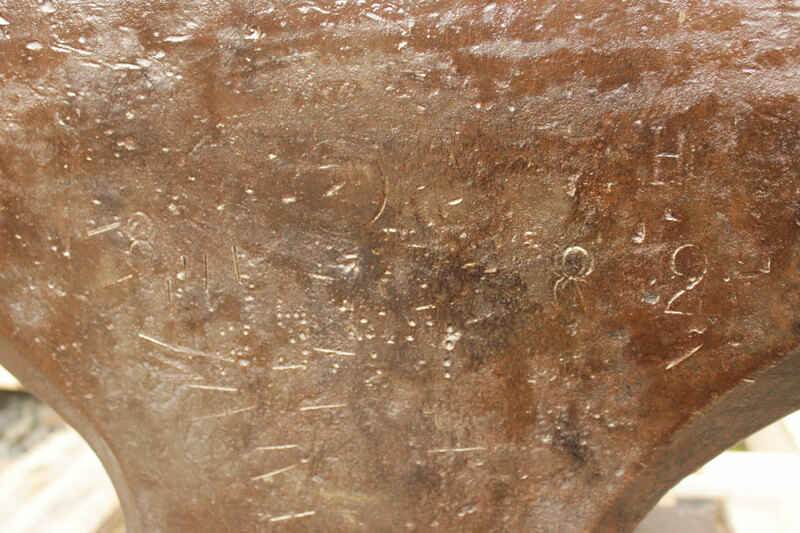 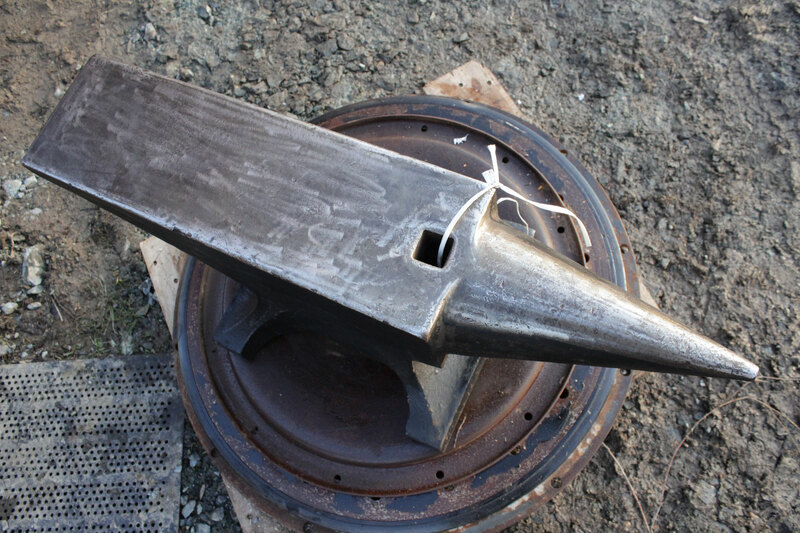 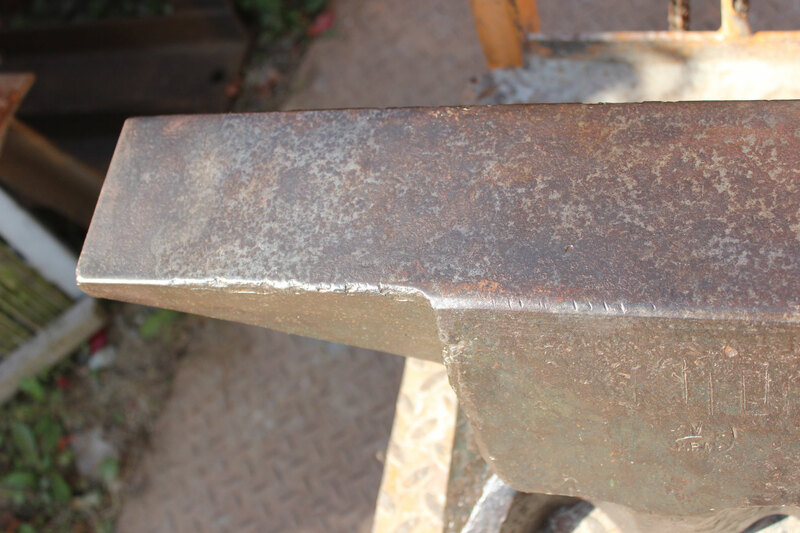 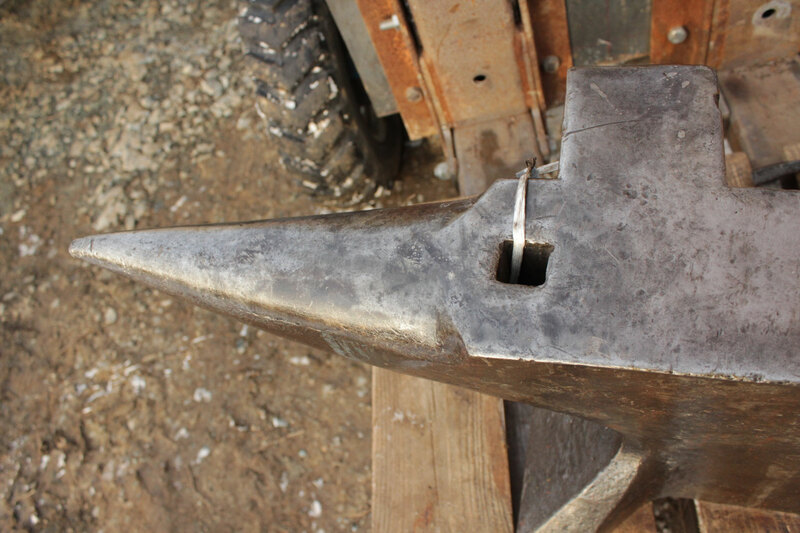 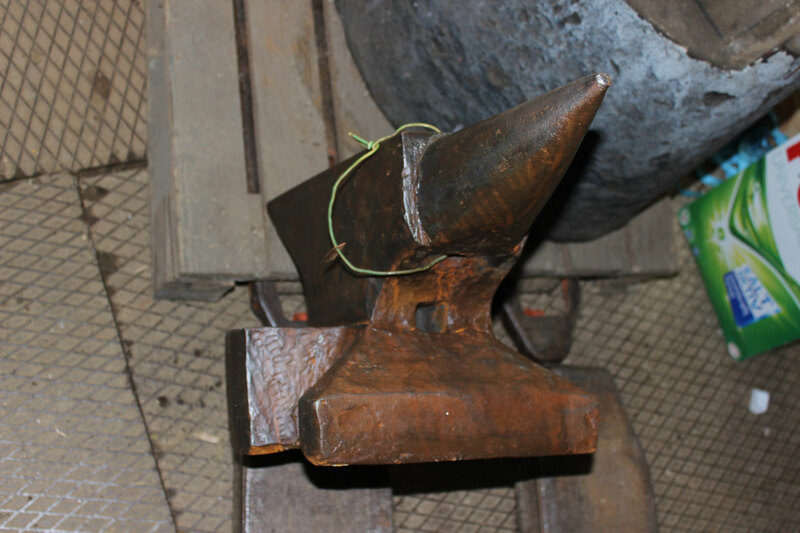 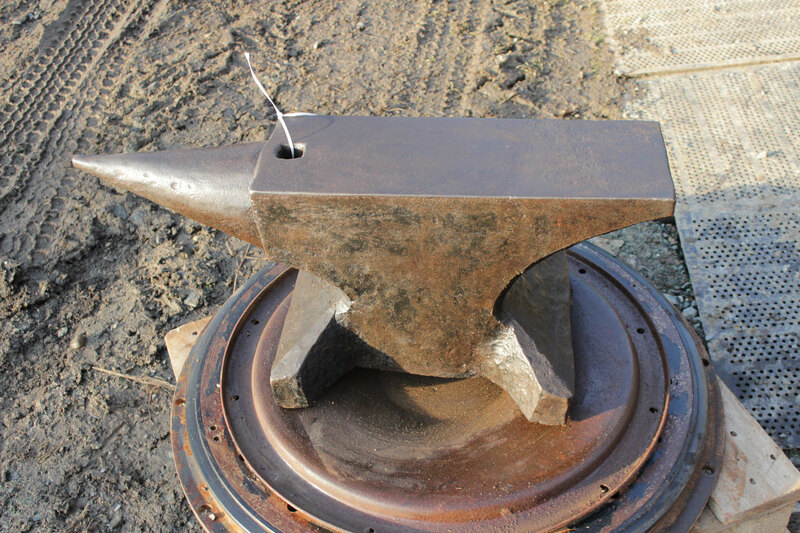 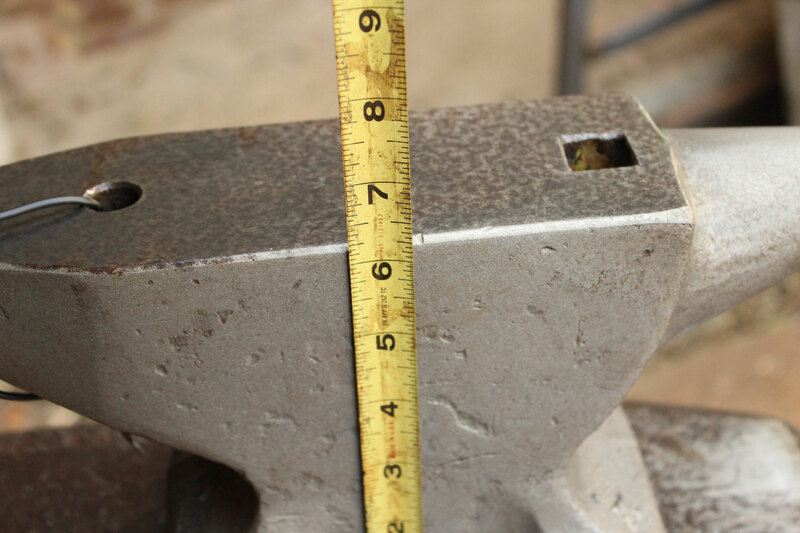 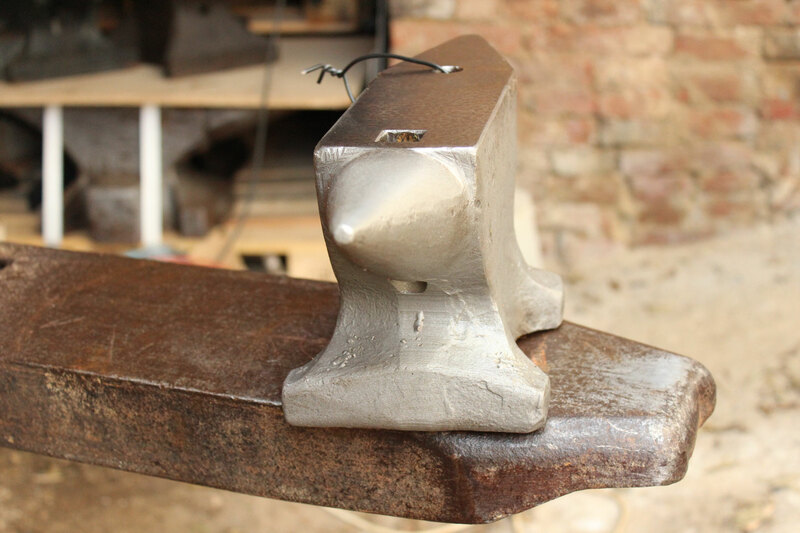 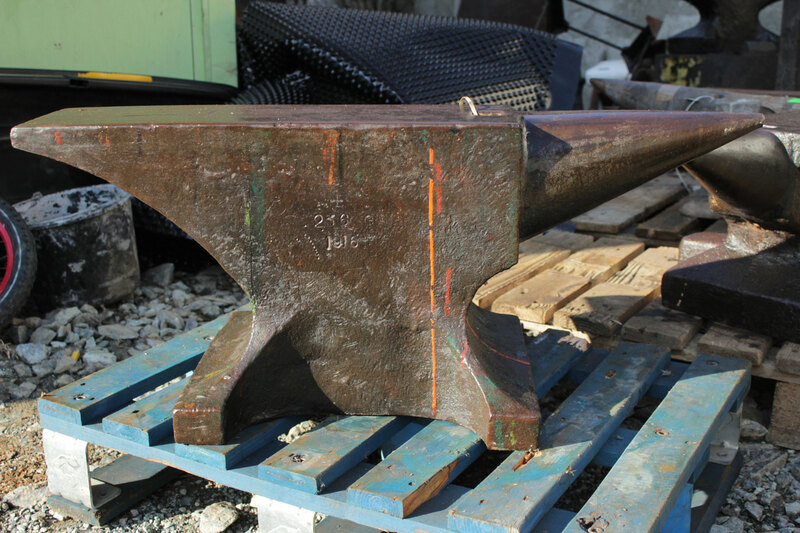 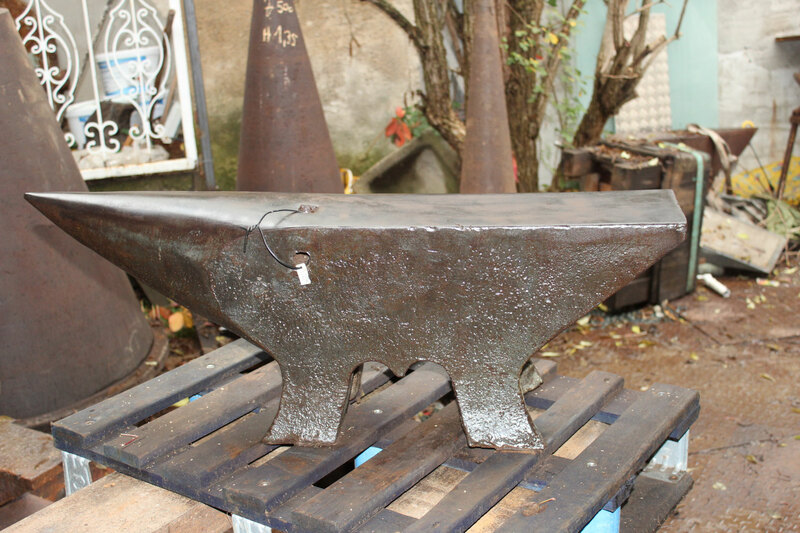 CLEARLY HAND FORGED ; BLACKSMITH MARK " NO 1 "
# 2773.1 - REAL FAT SÖDERFÖRS ANVIL with 240 kg marked = 528 lbs . 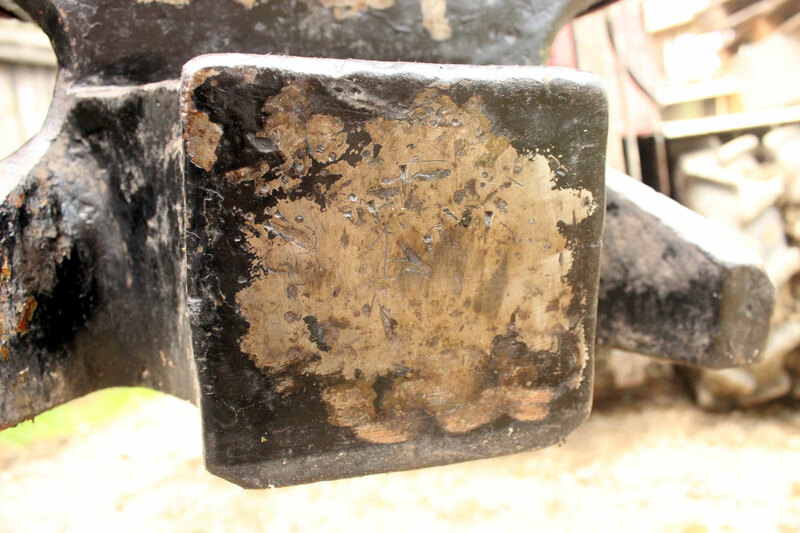 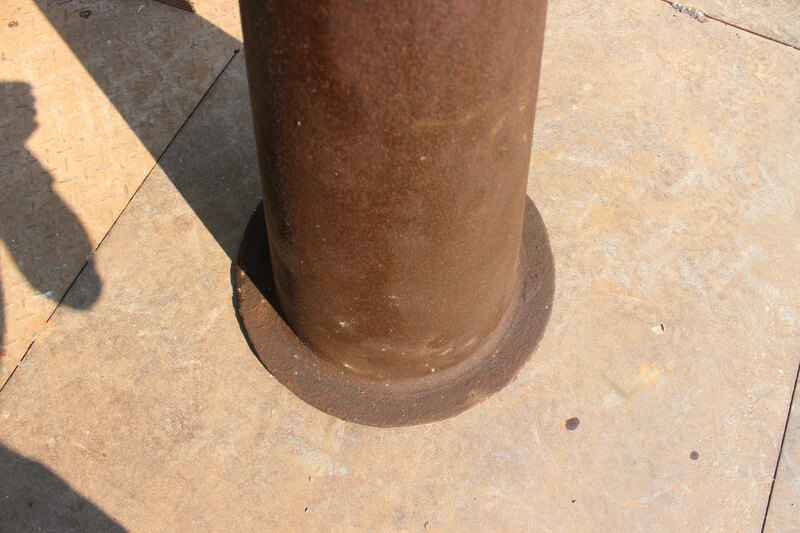 Old black paint partially removed , just surface cleaned with polisher not grinding marks , no weldings no repair ! 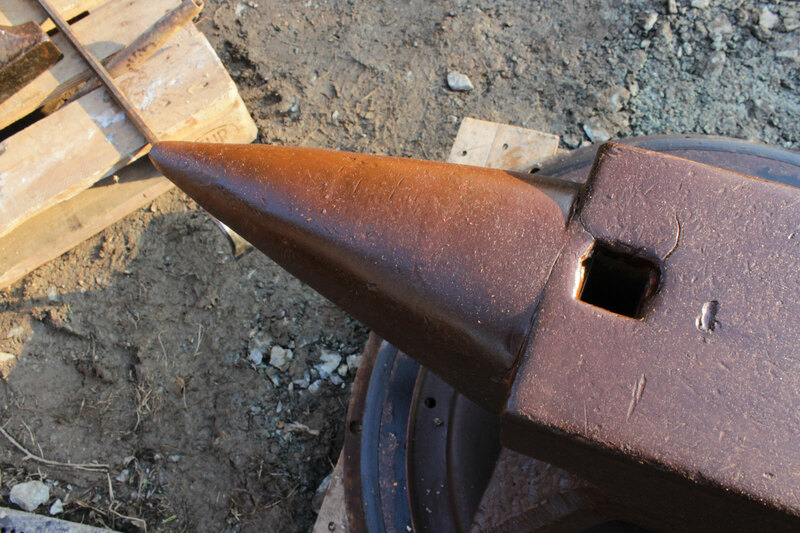 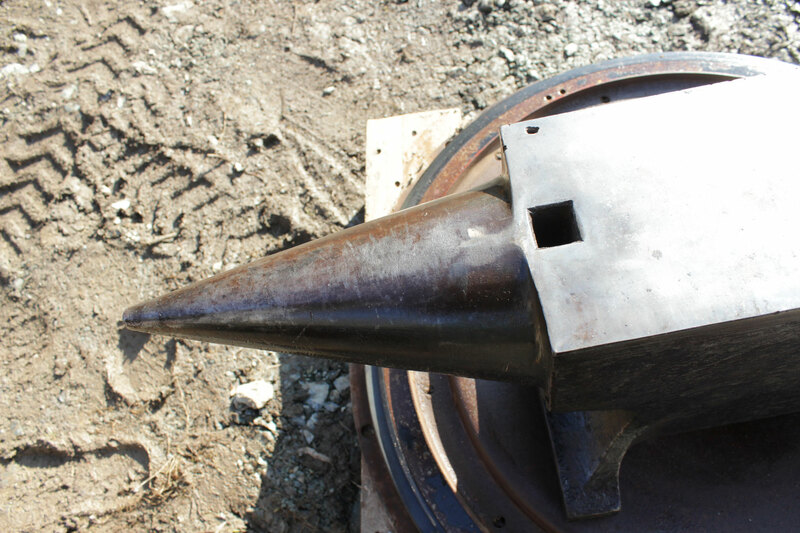 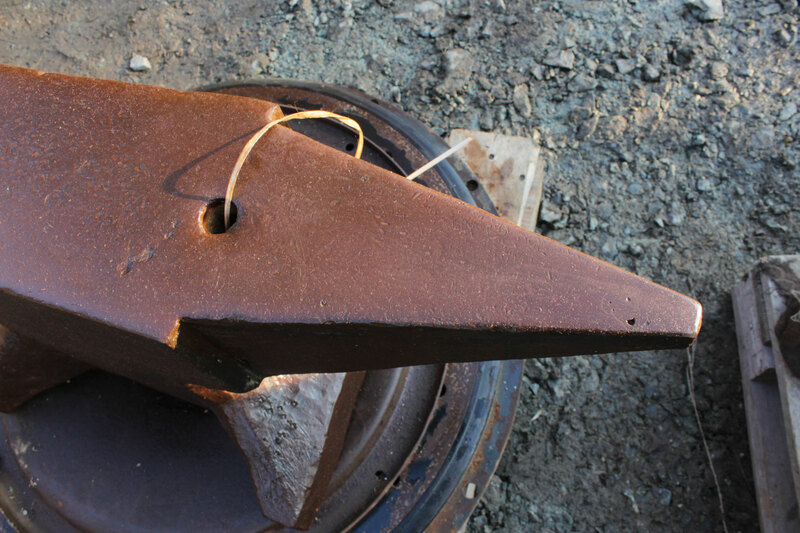 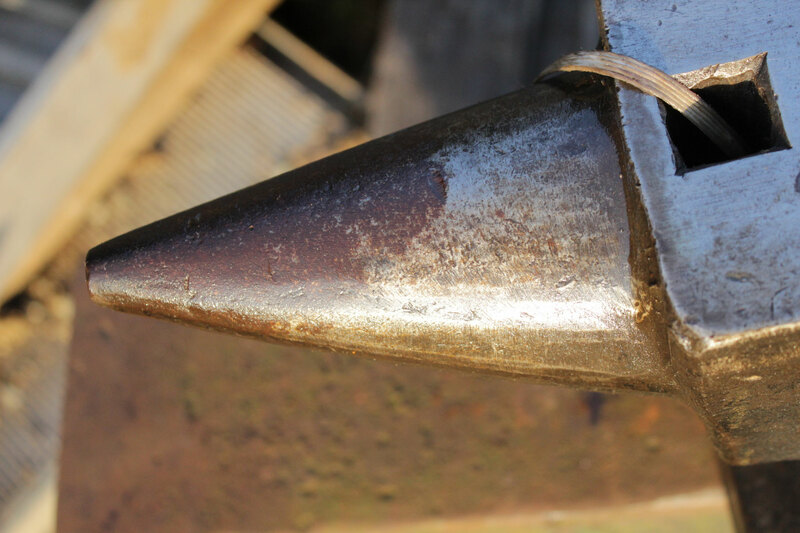 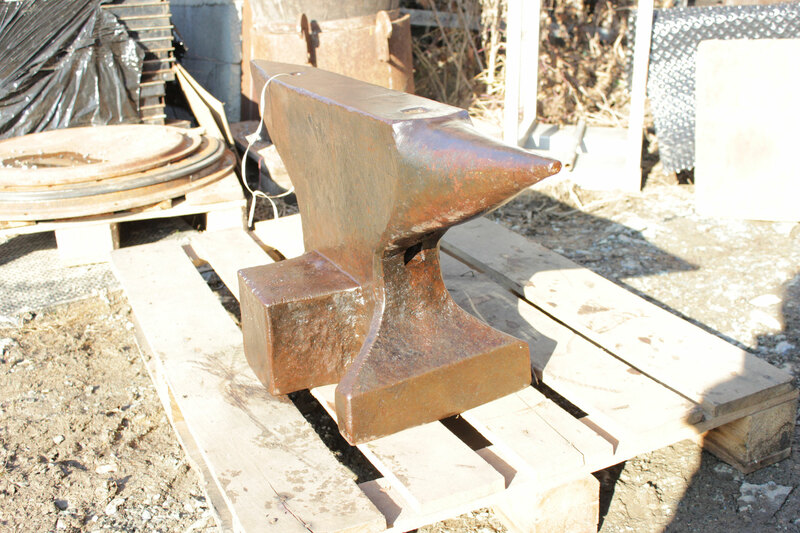 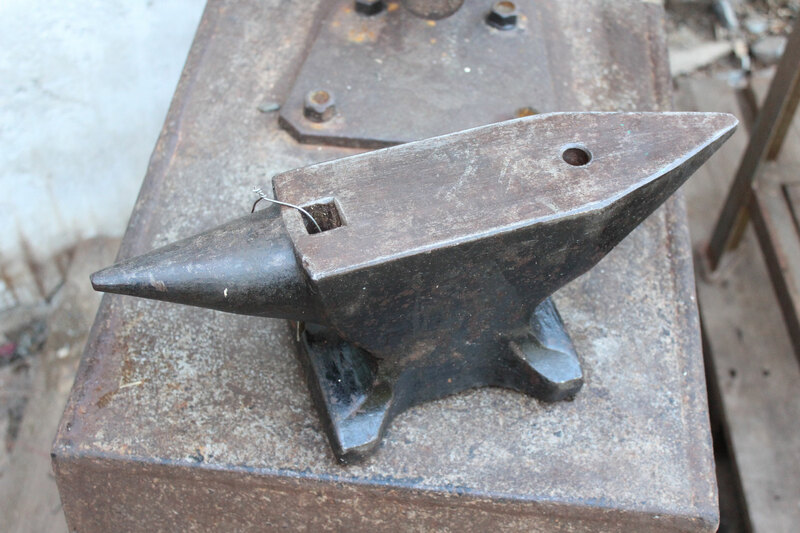 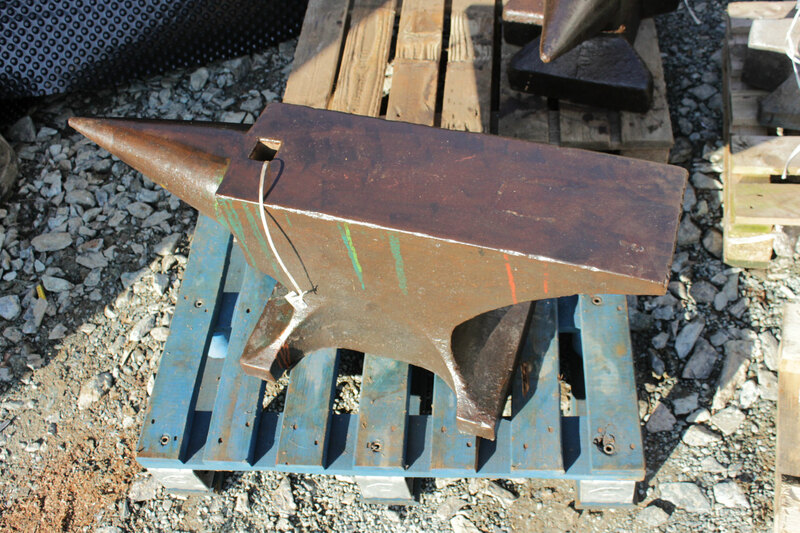 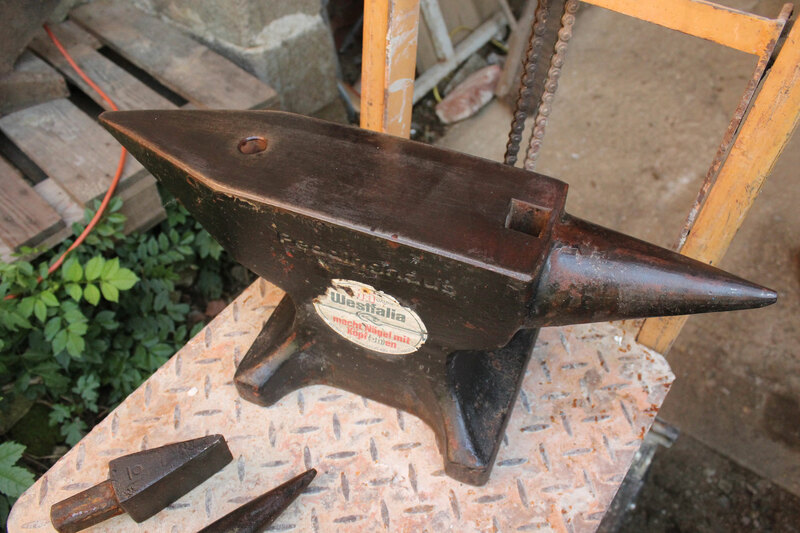 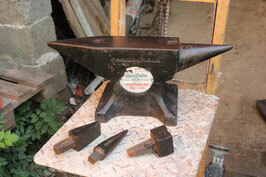 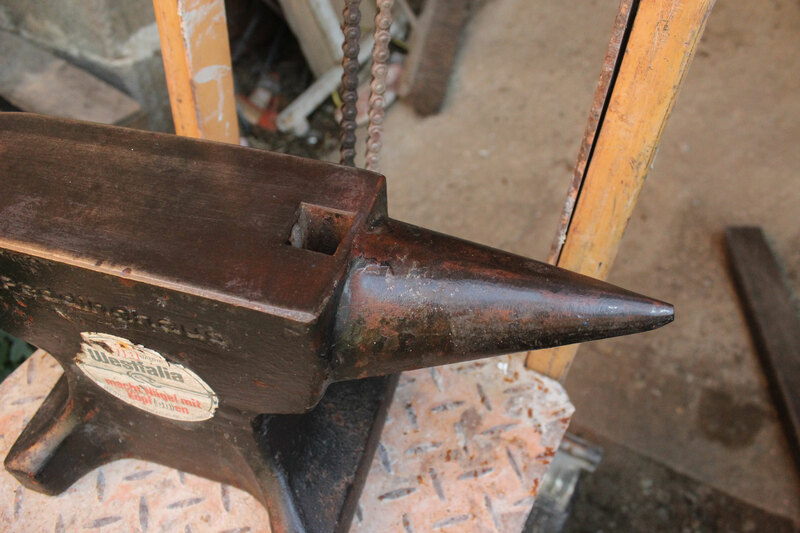 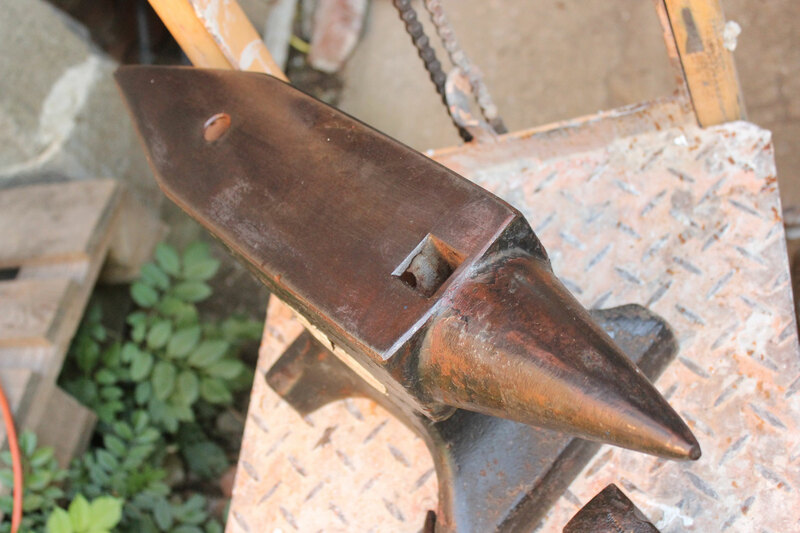 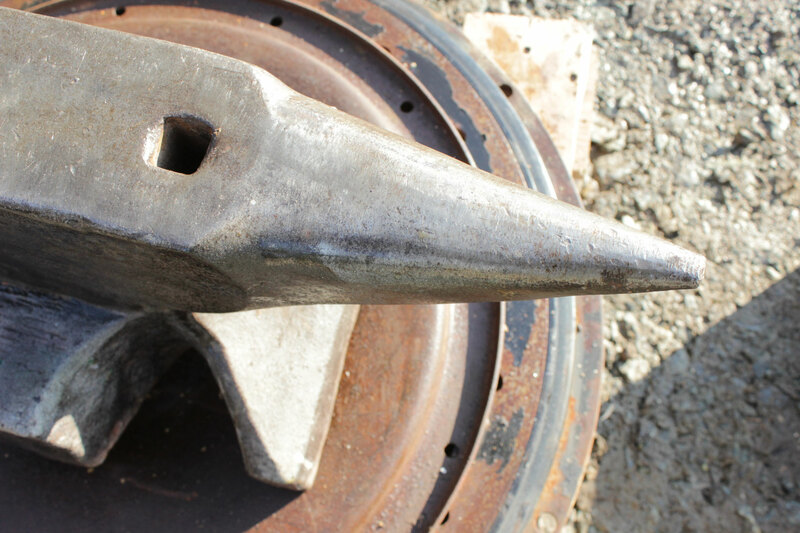 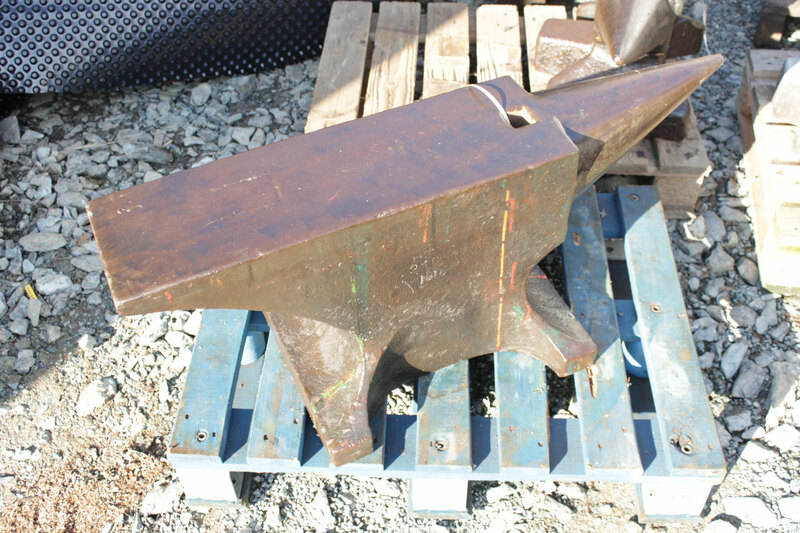 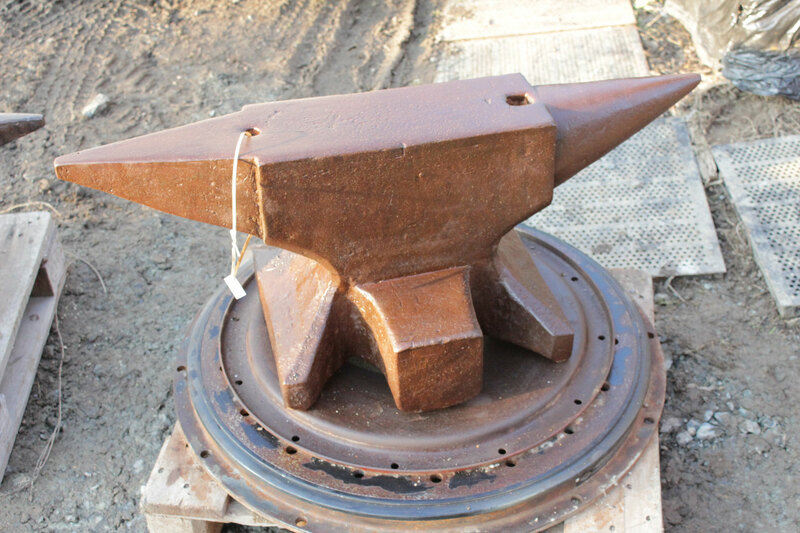 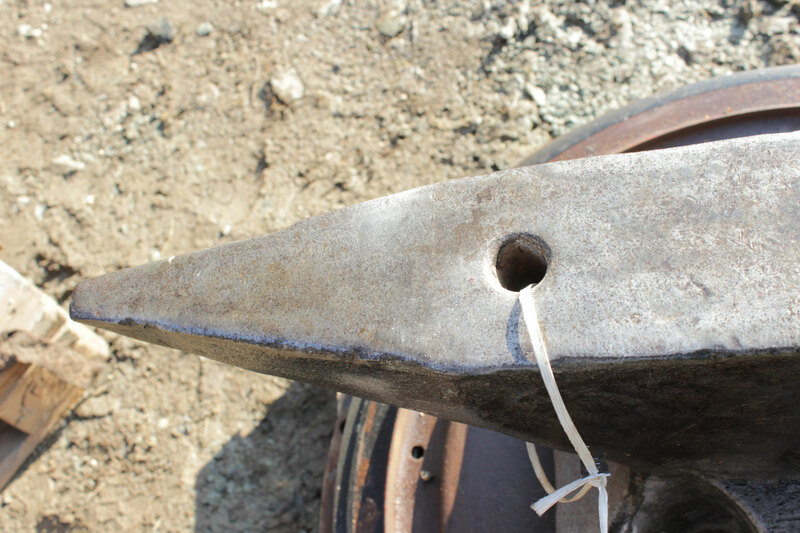 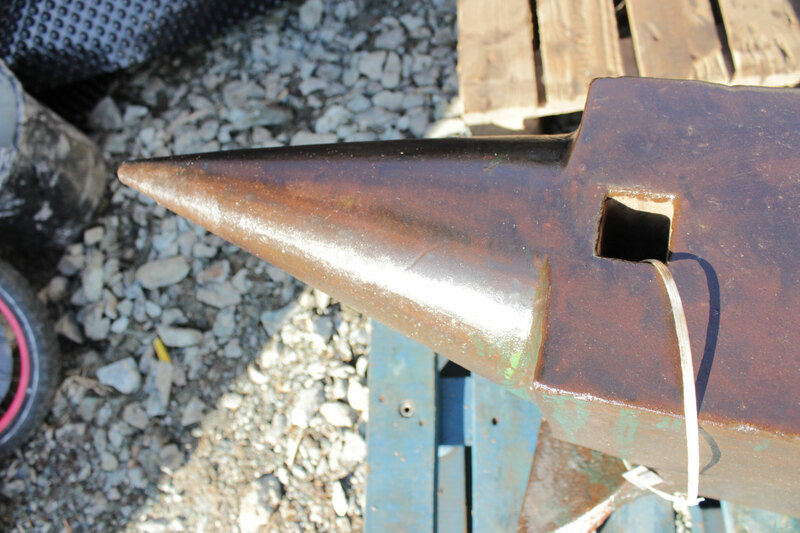 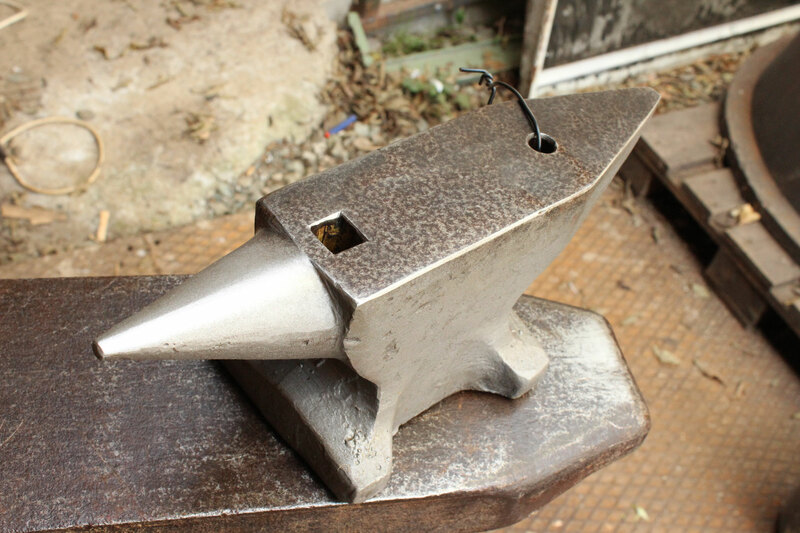 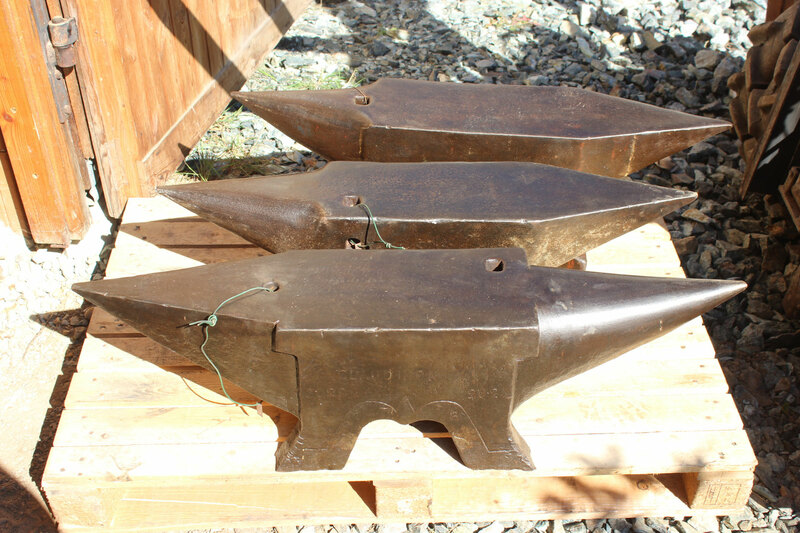 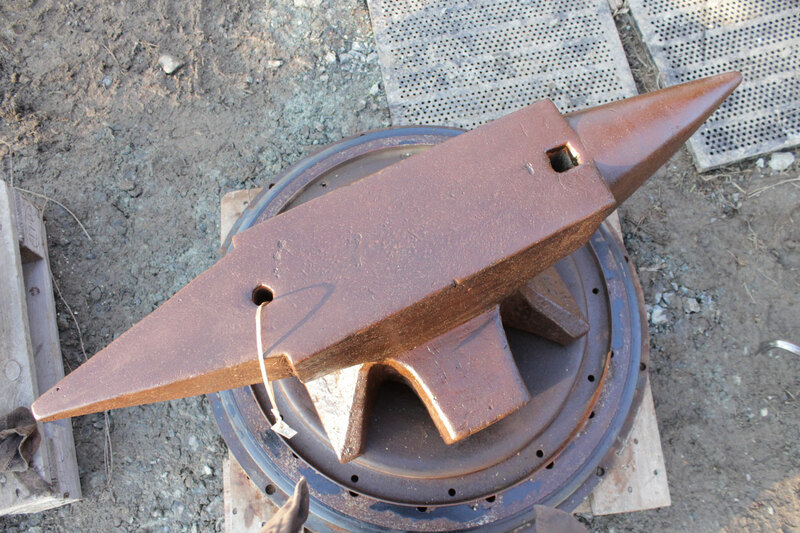 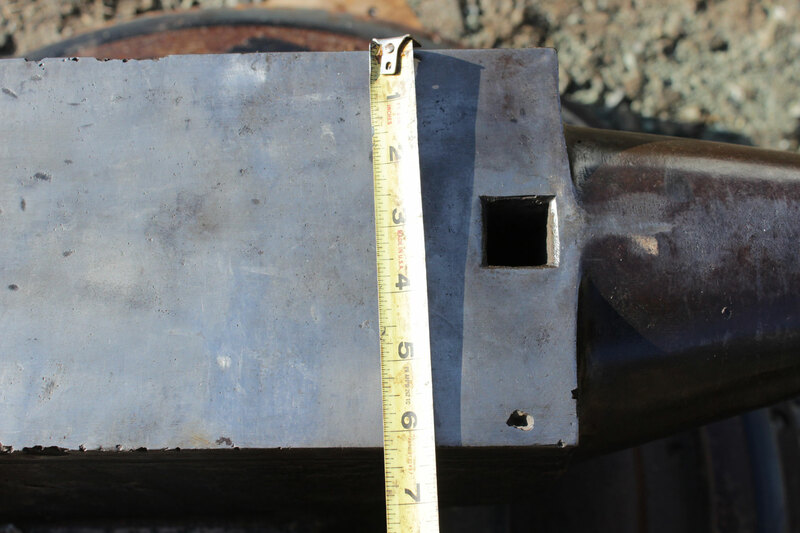 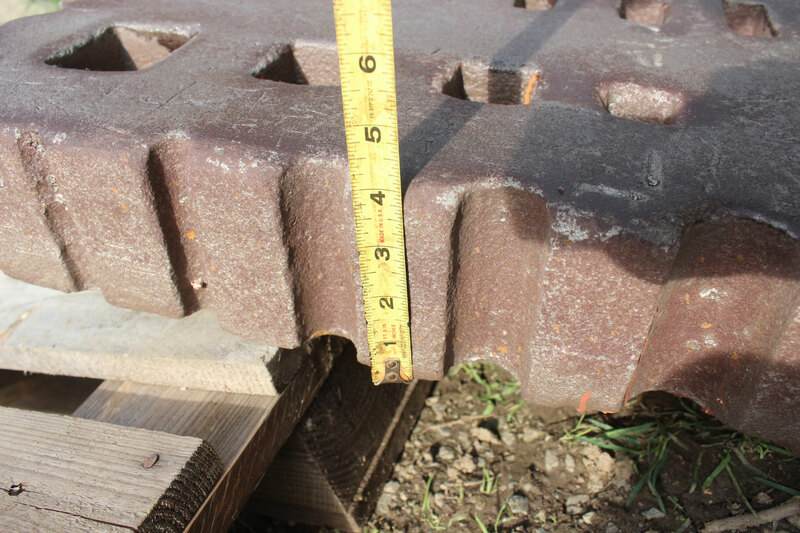 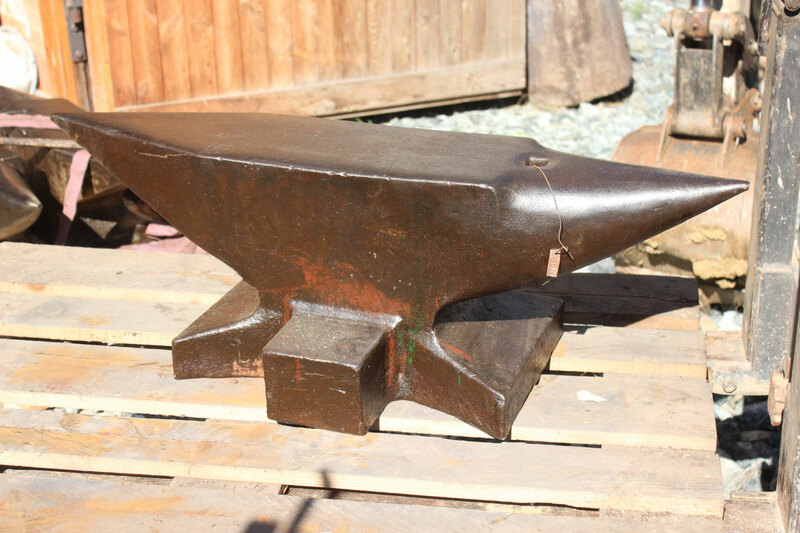 # 2773 - VINTAGE GERMAND HEAVY DUTY ANVIL with 300 kg marked = 660 lbs in NEAR MINT condition ! 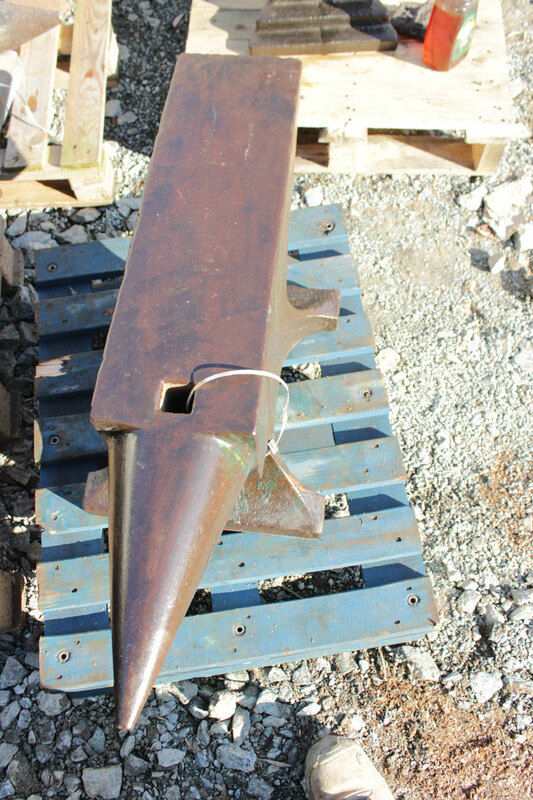 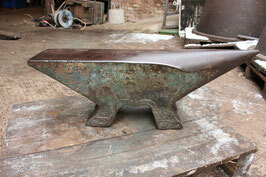 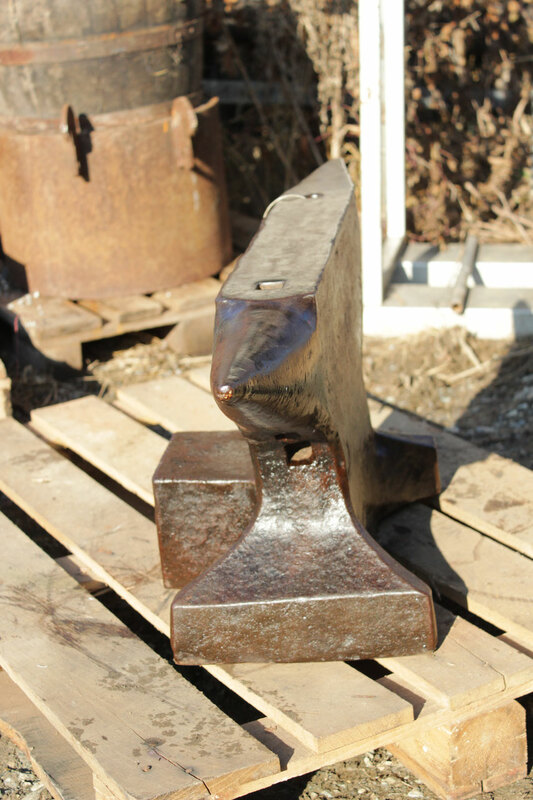 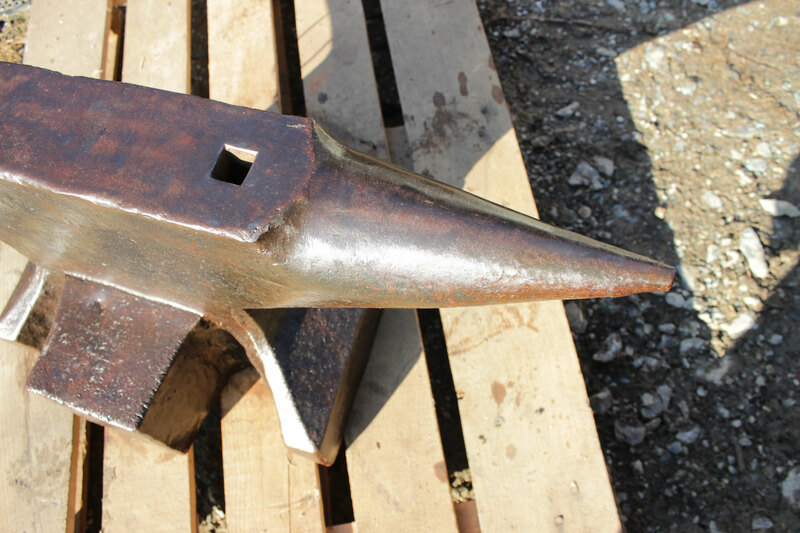 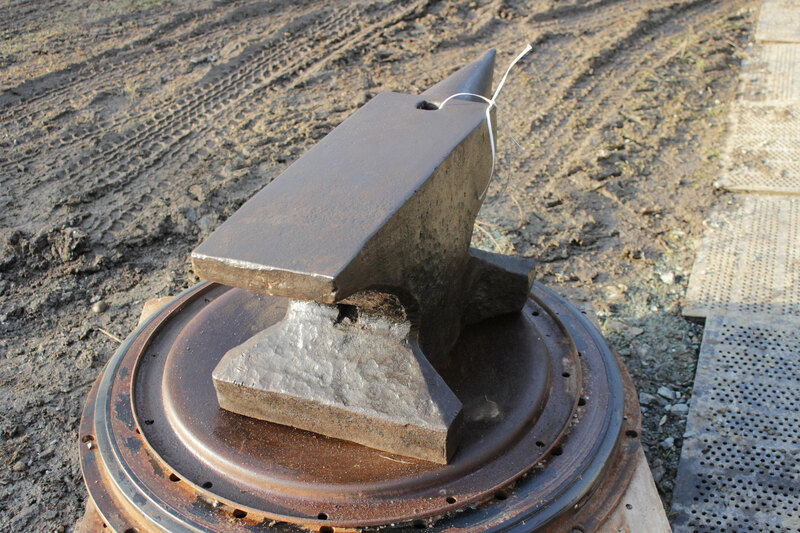 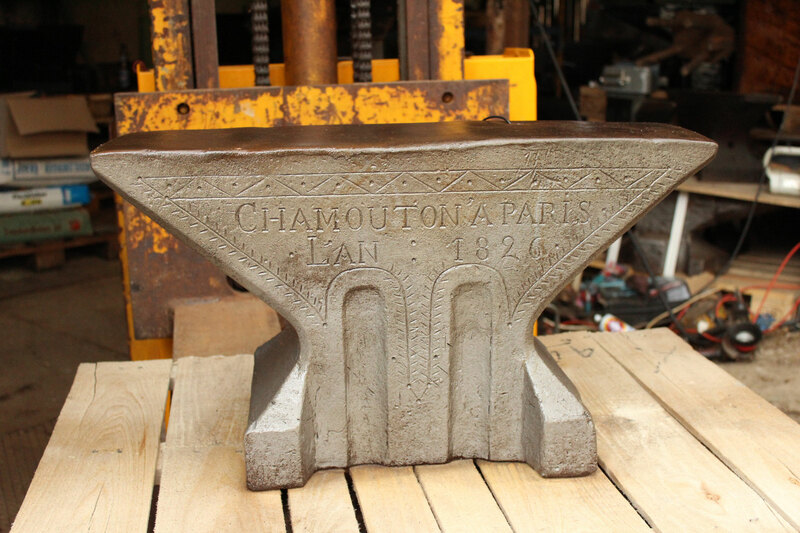 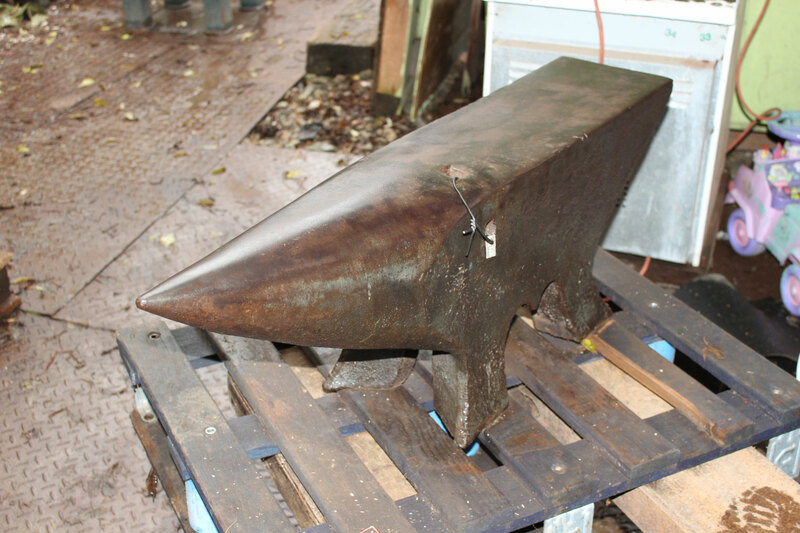 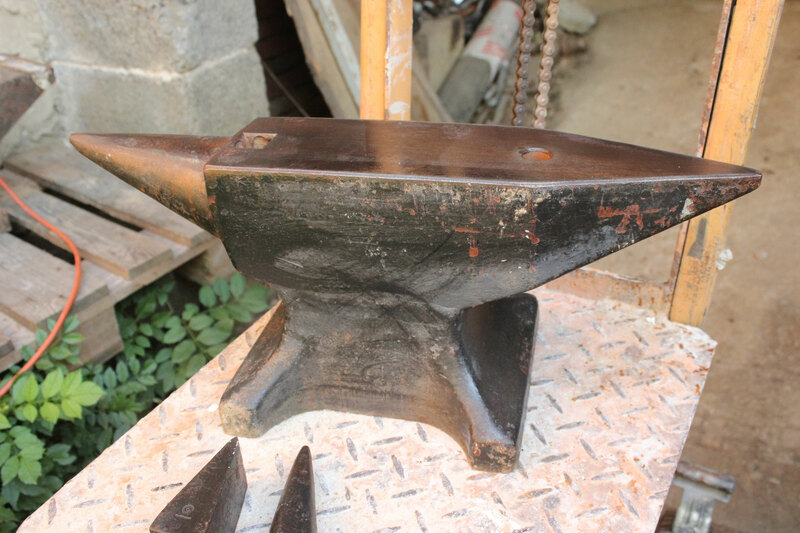 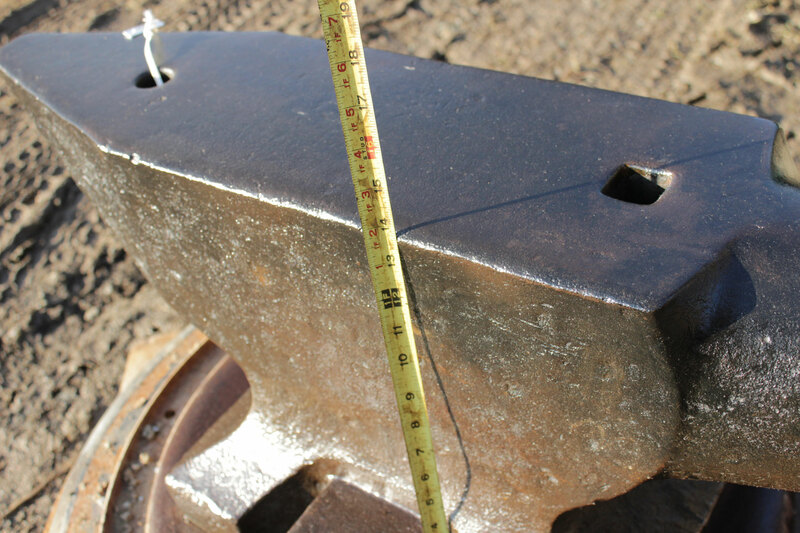 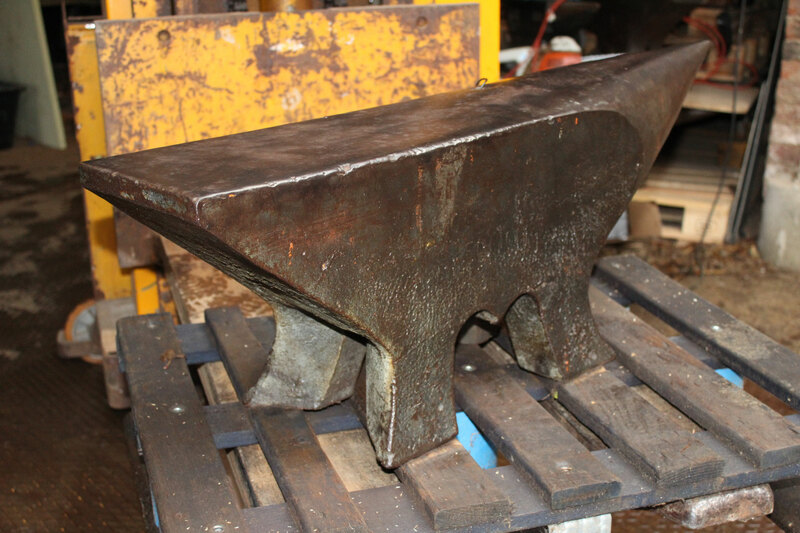 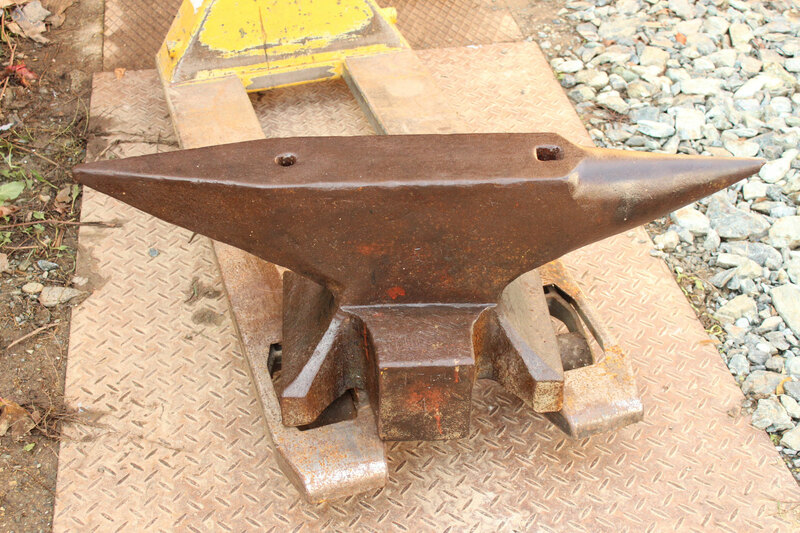 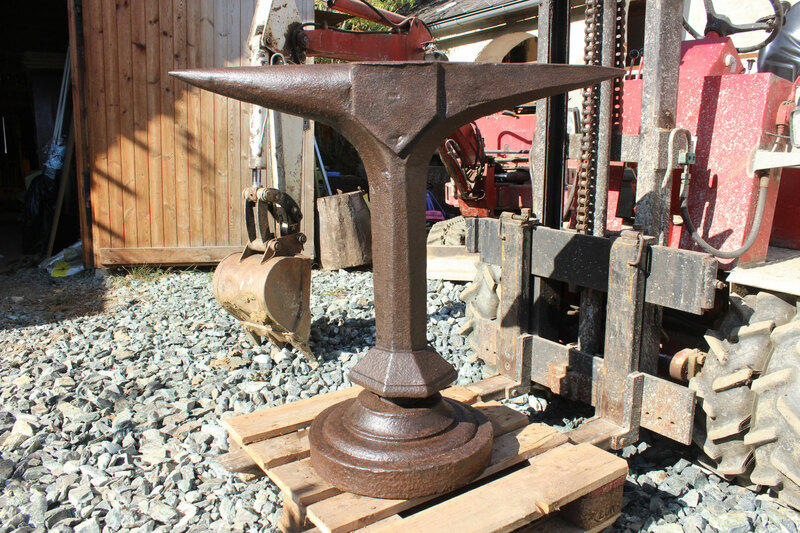 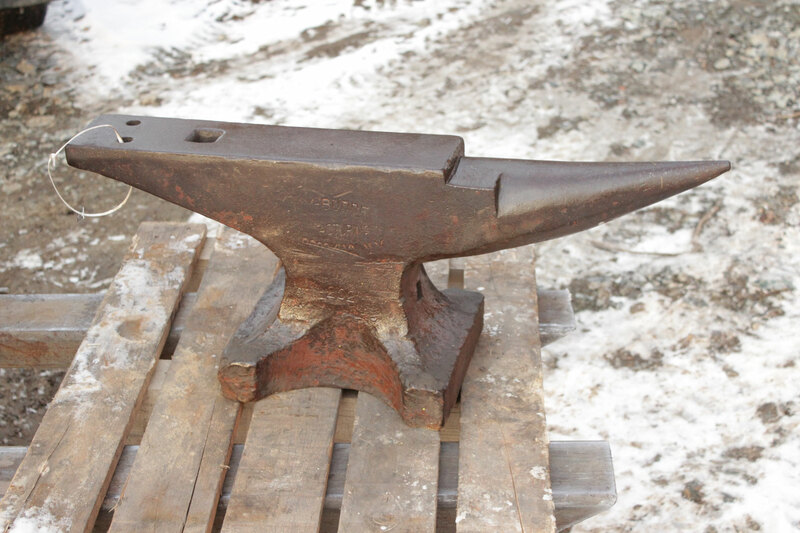 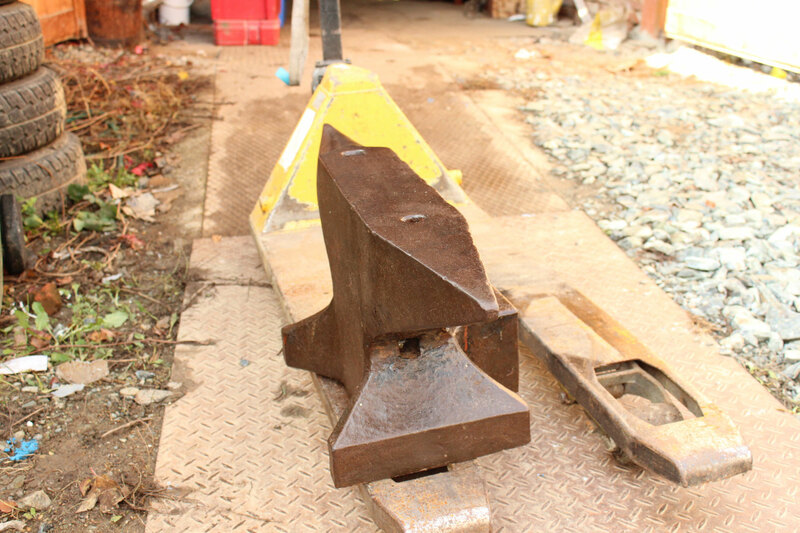 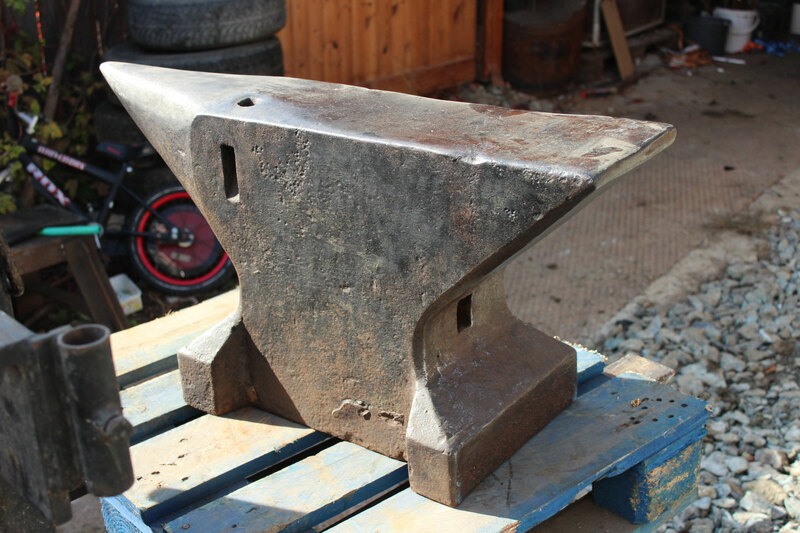 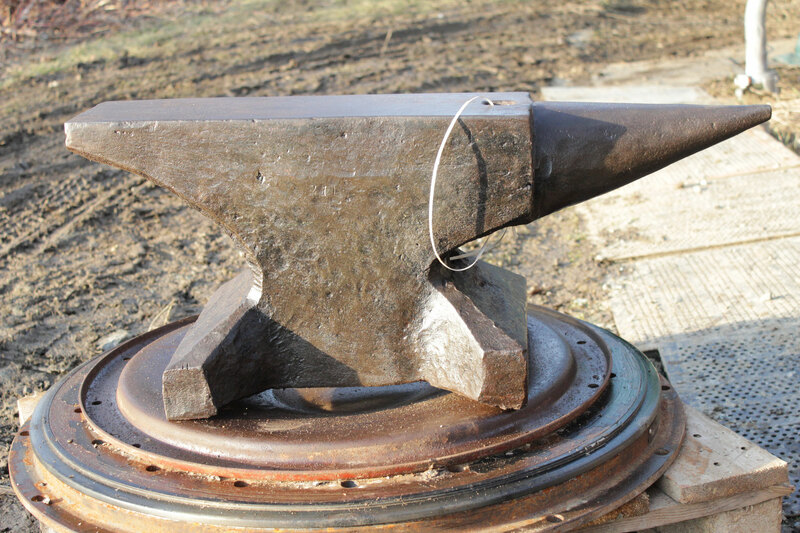 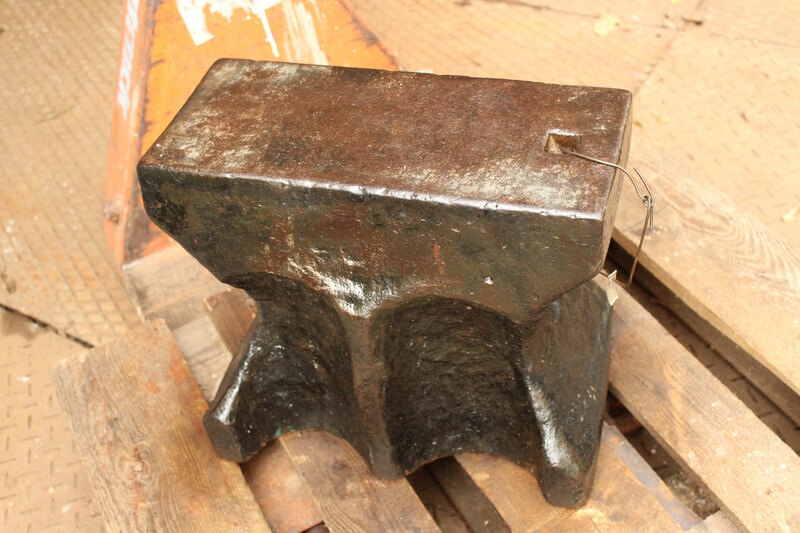 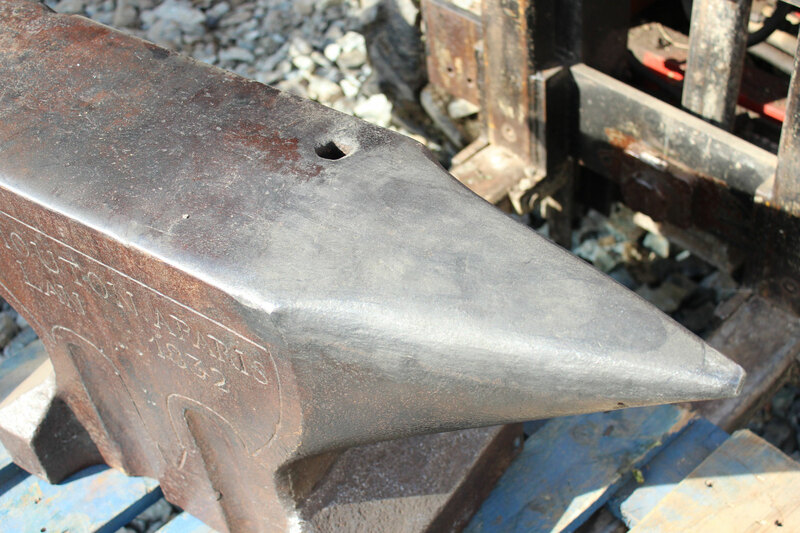 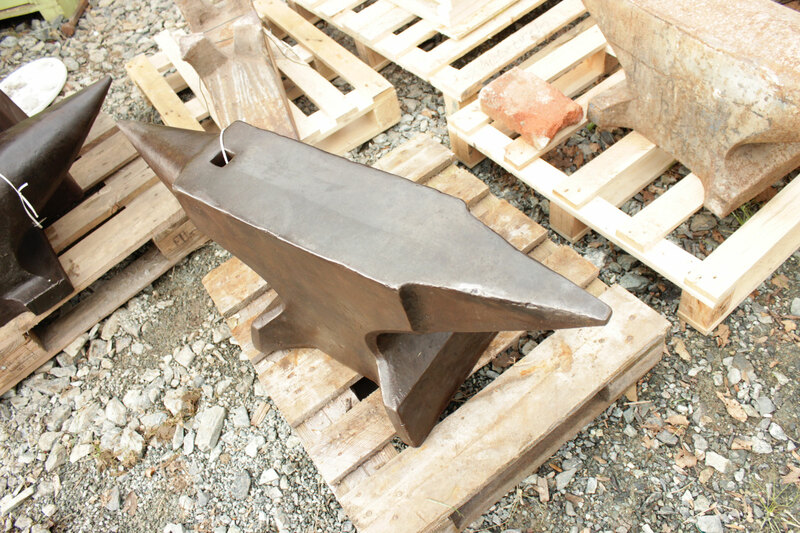 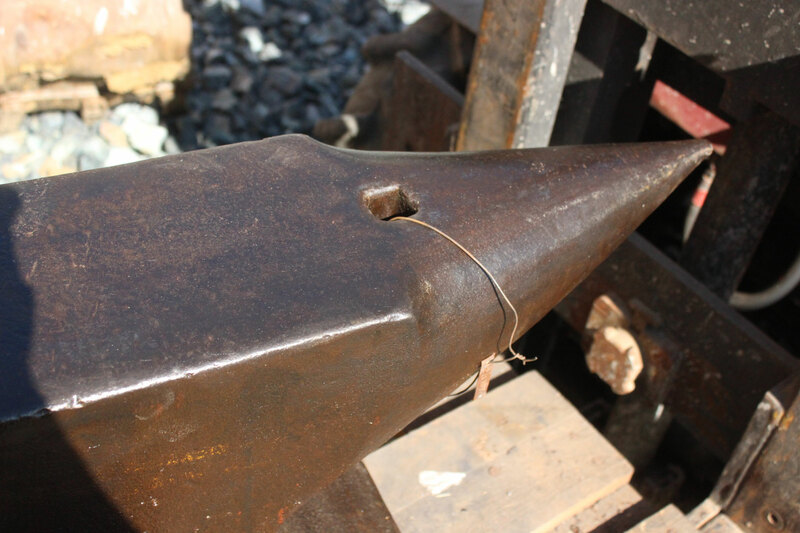 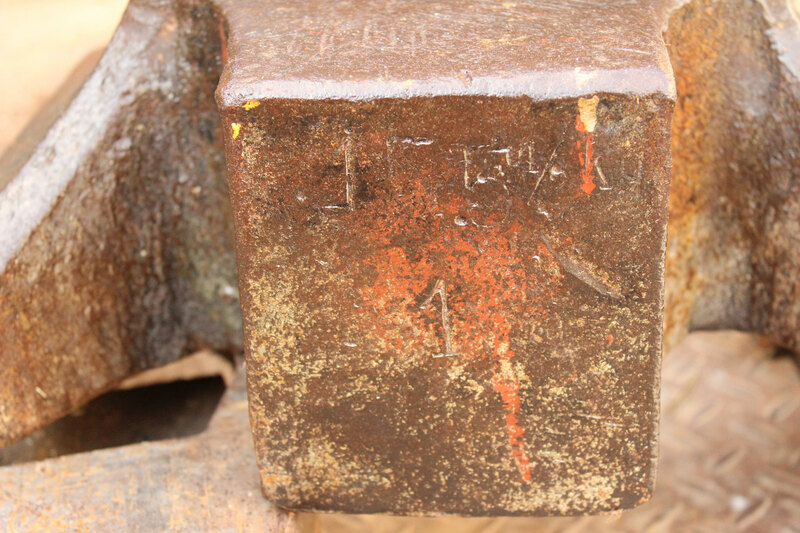 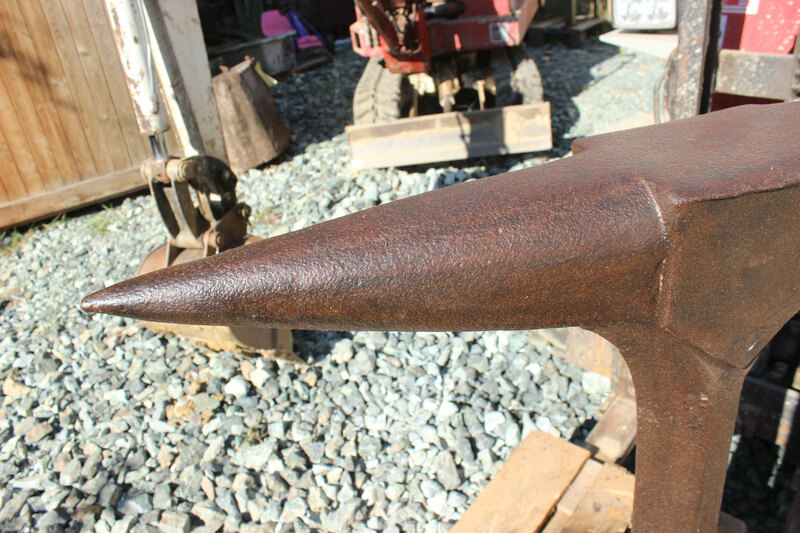 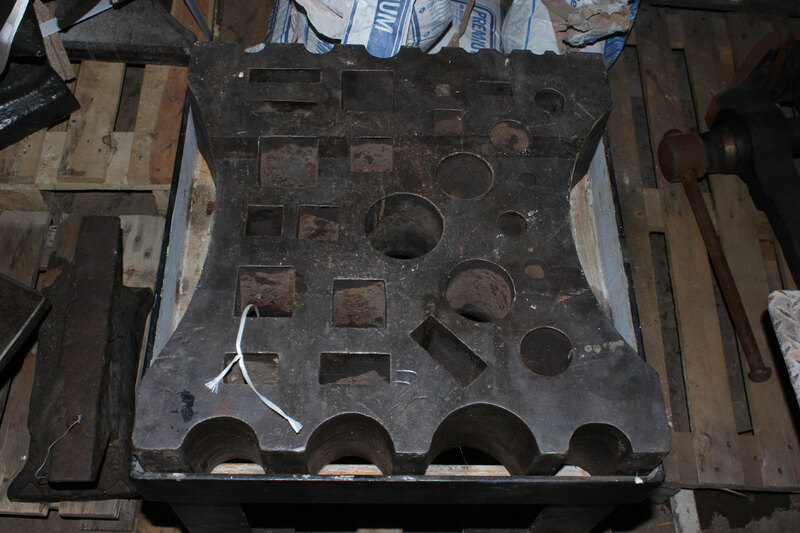 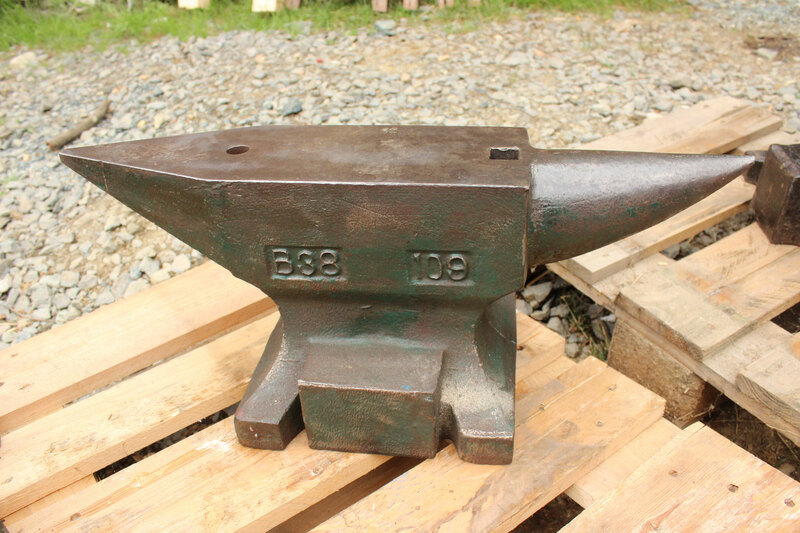 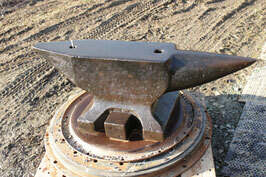 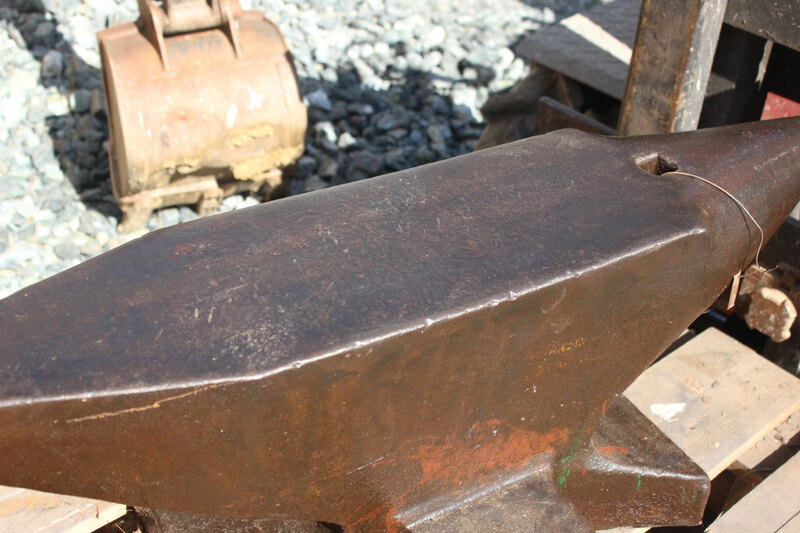 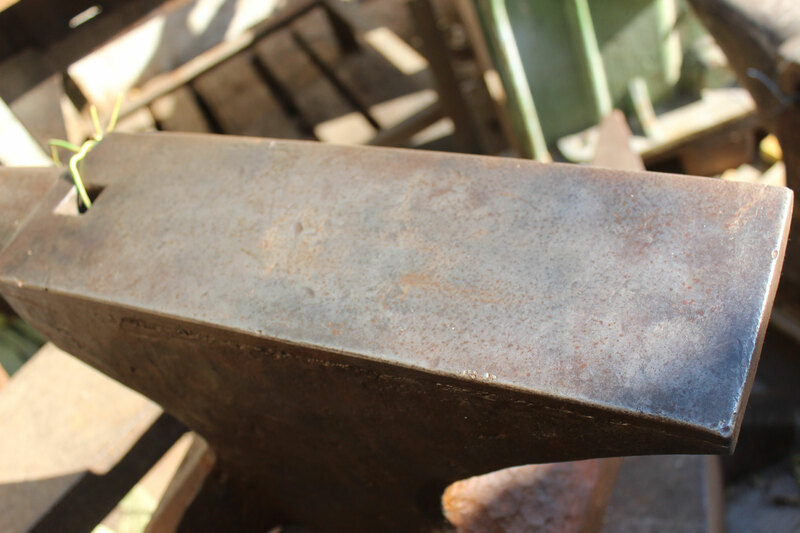 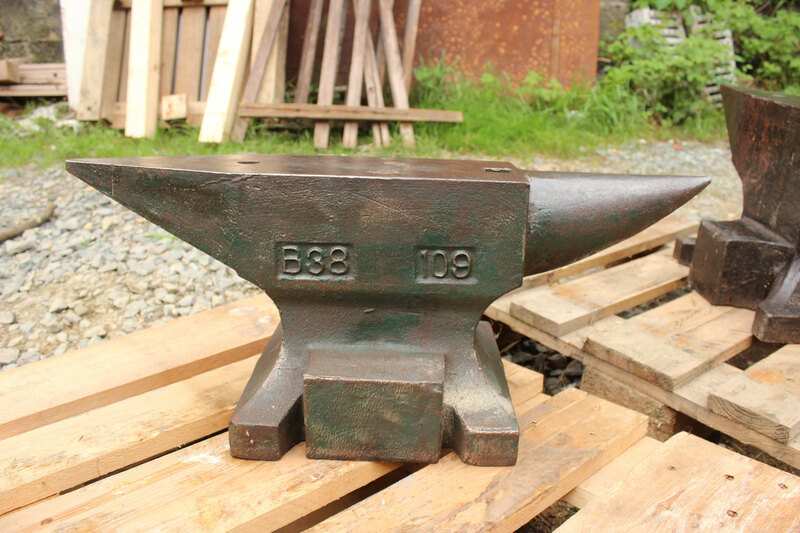 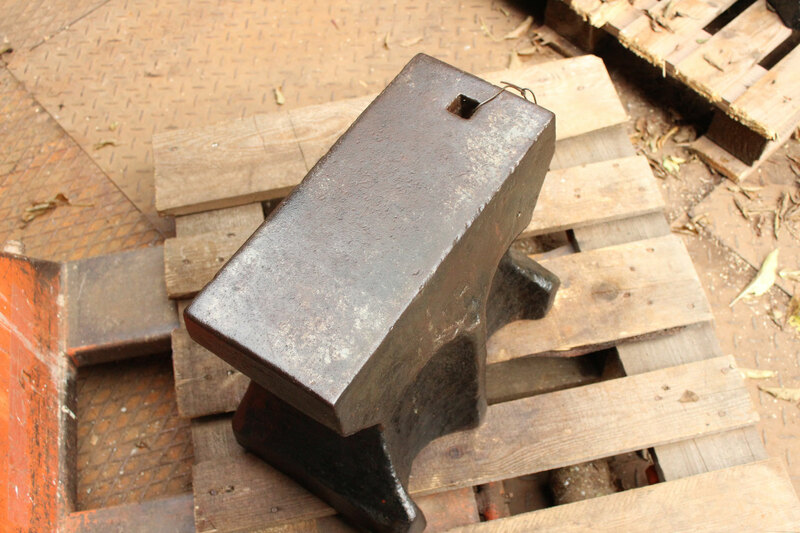 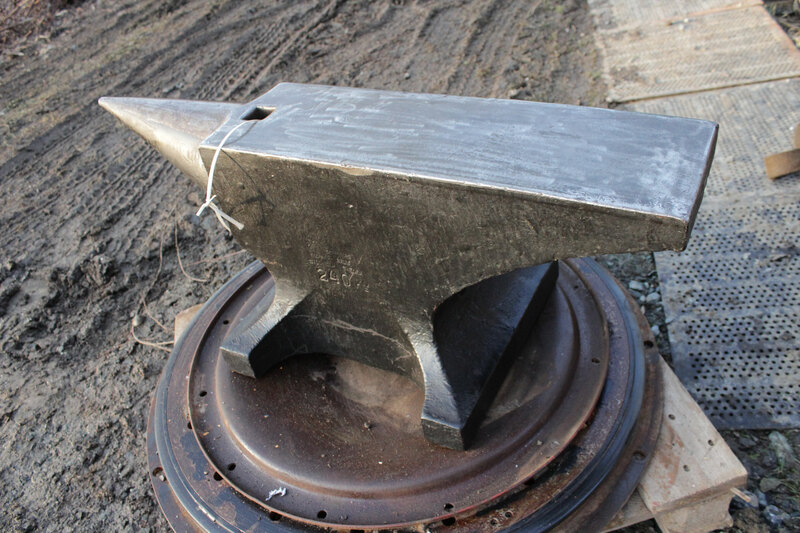 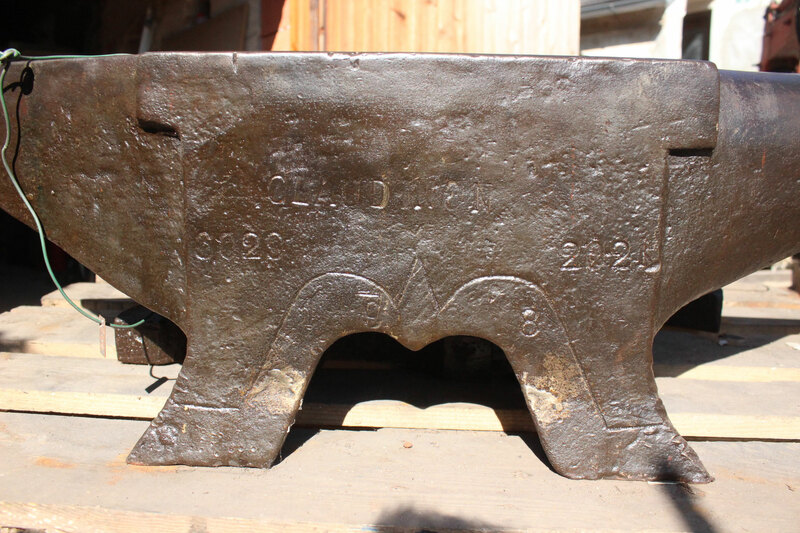 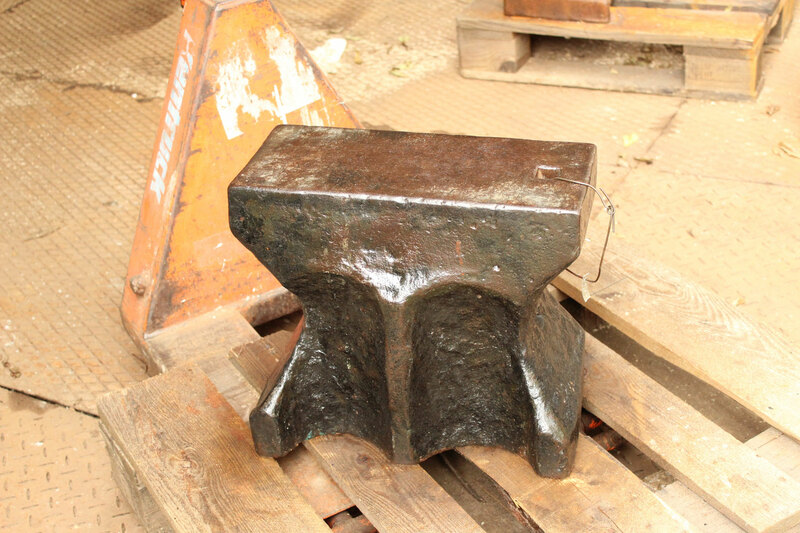 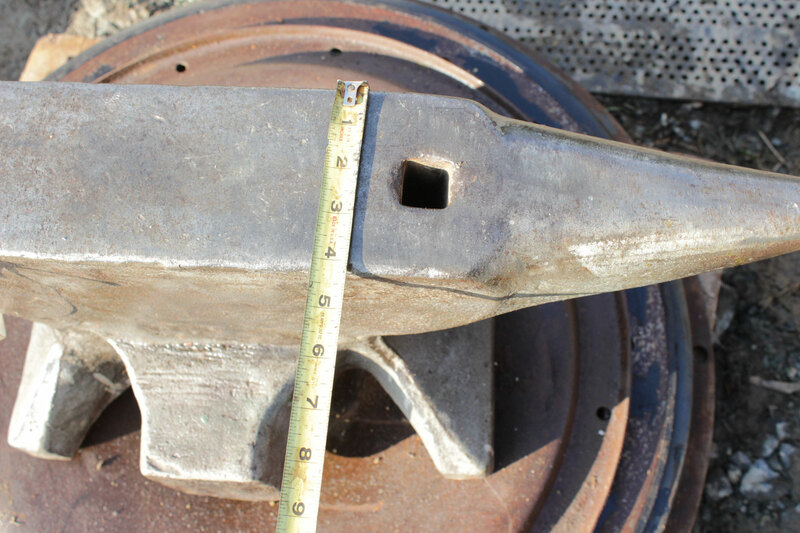 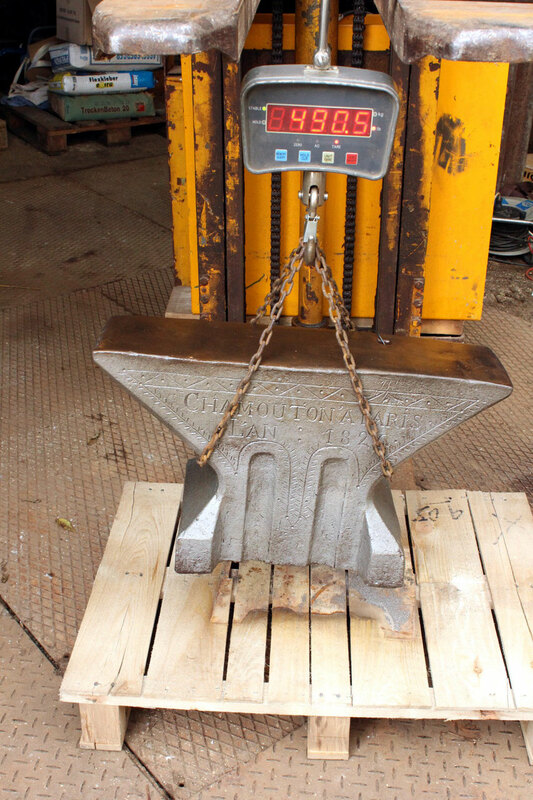 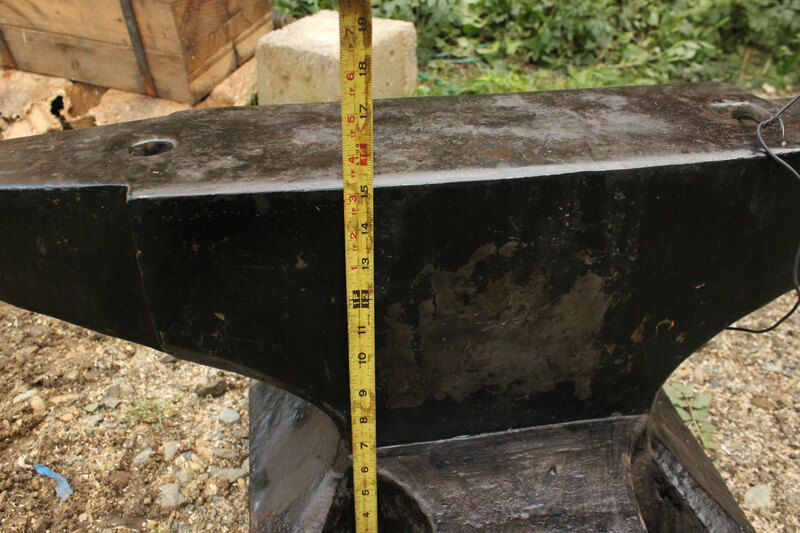 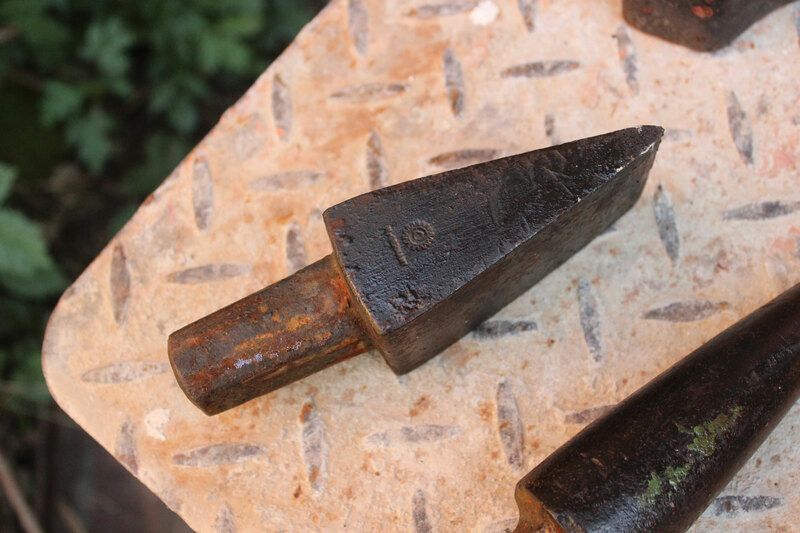 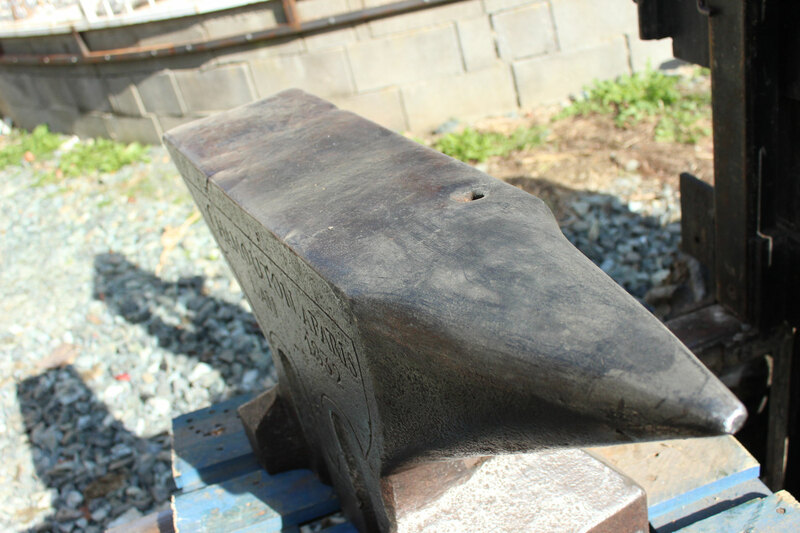 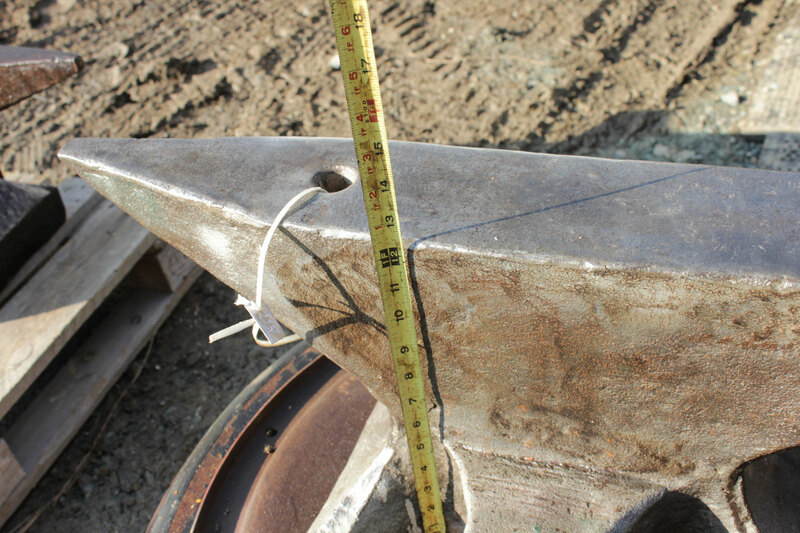 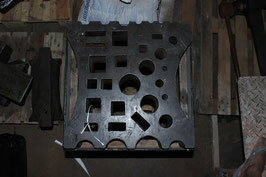 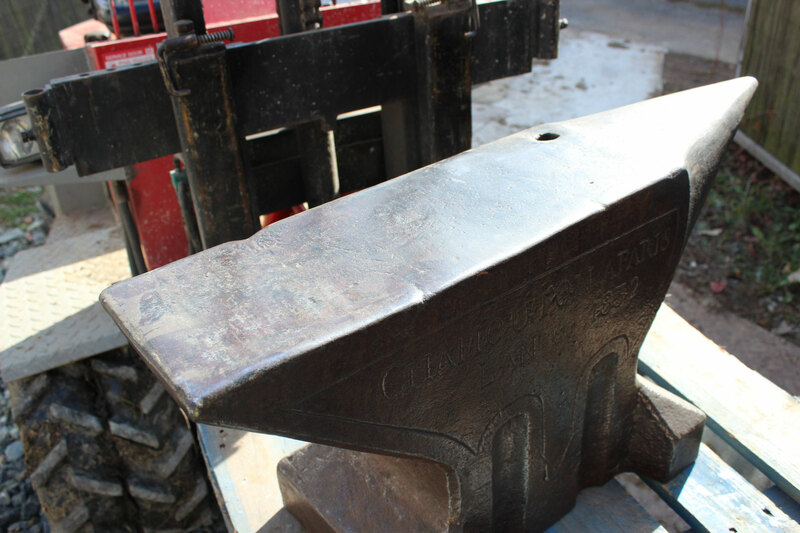 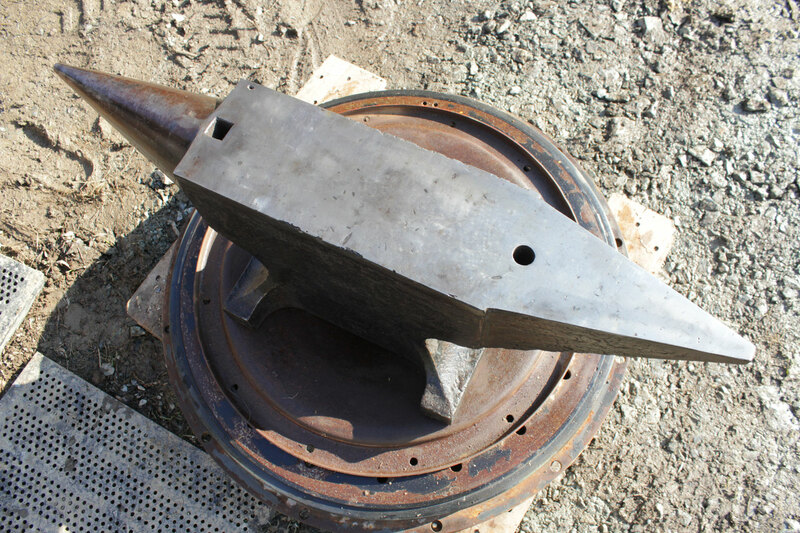 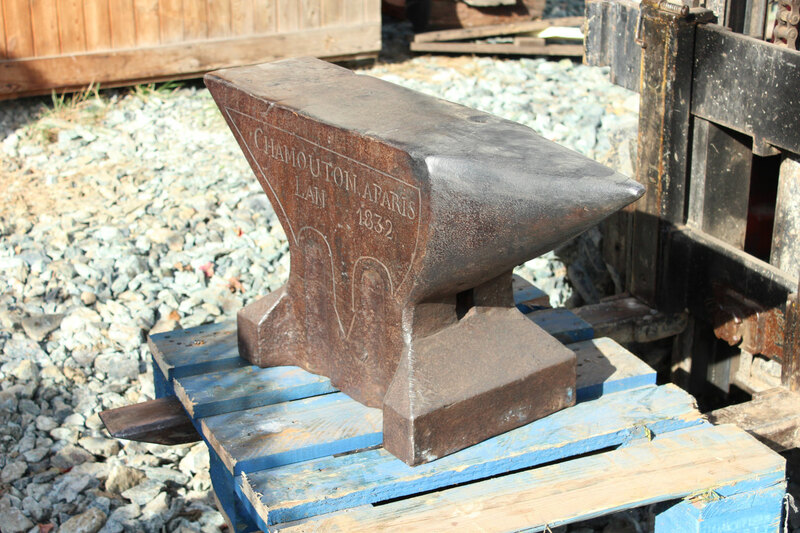 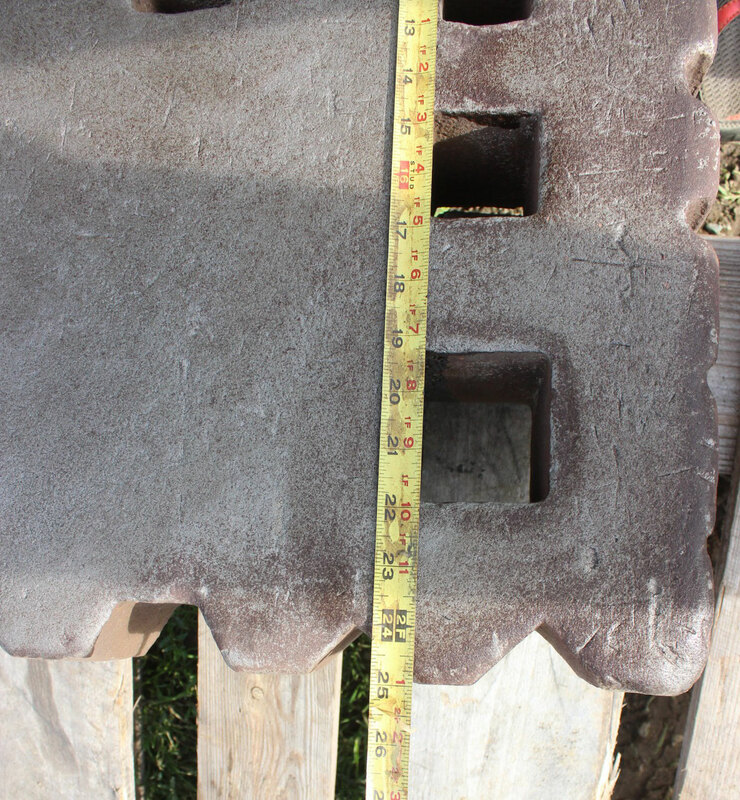 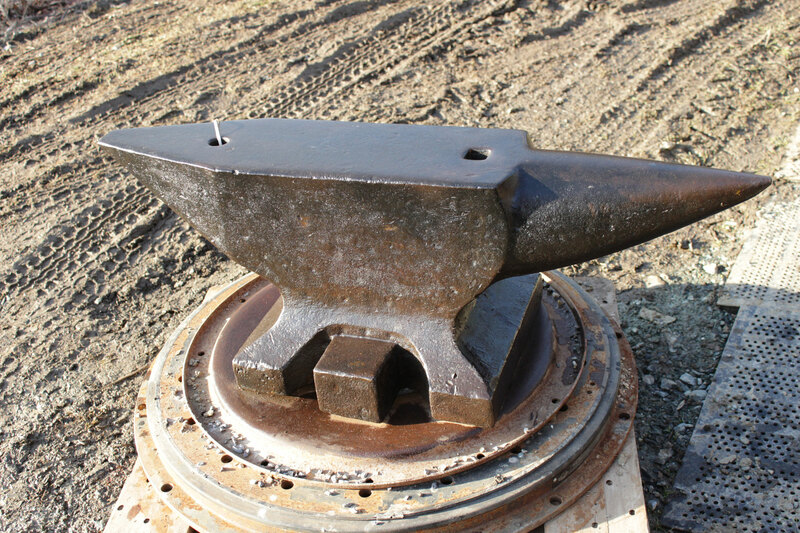 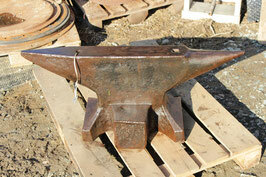 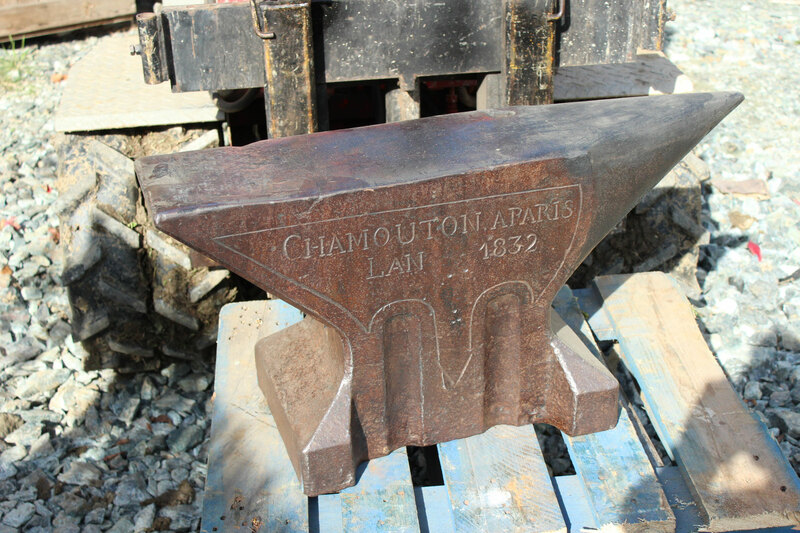 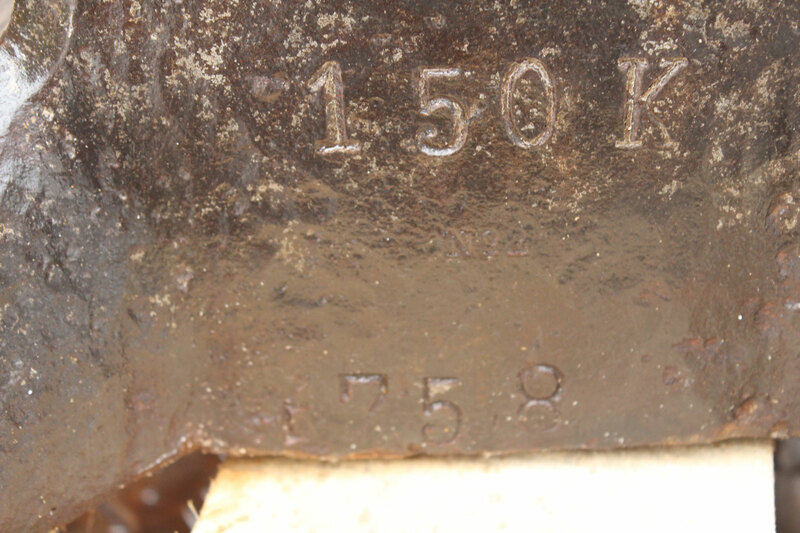 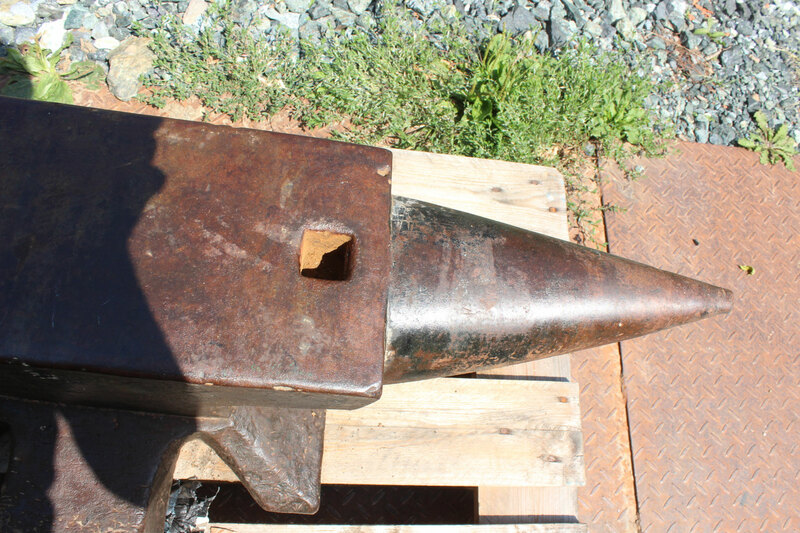 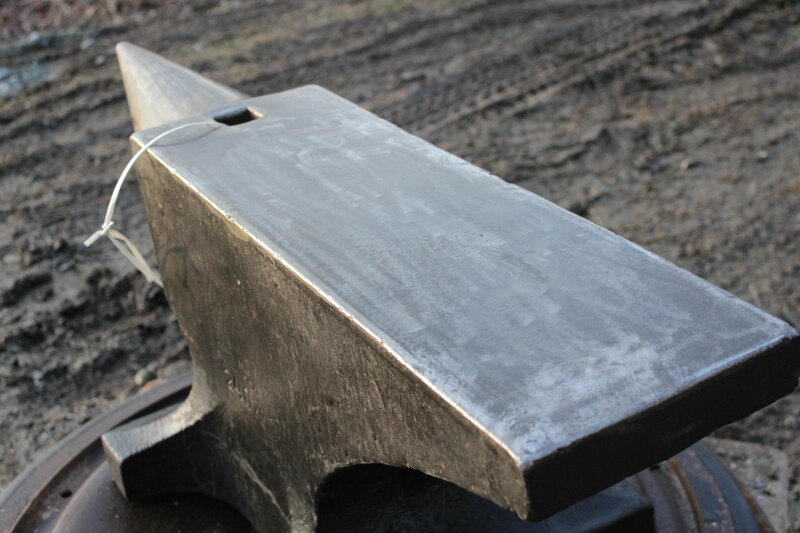 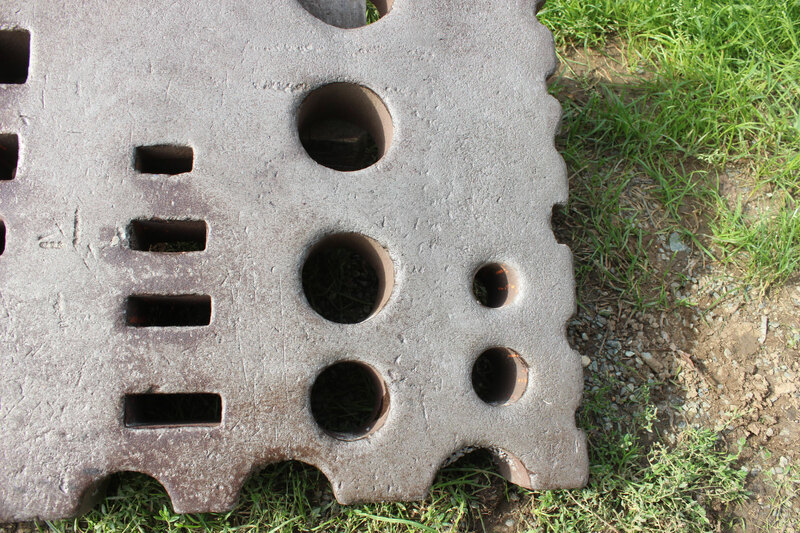 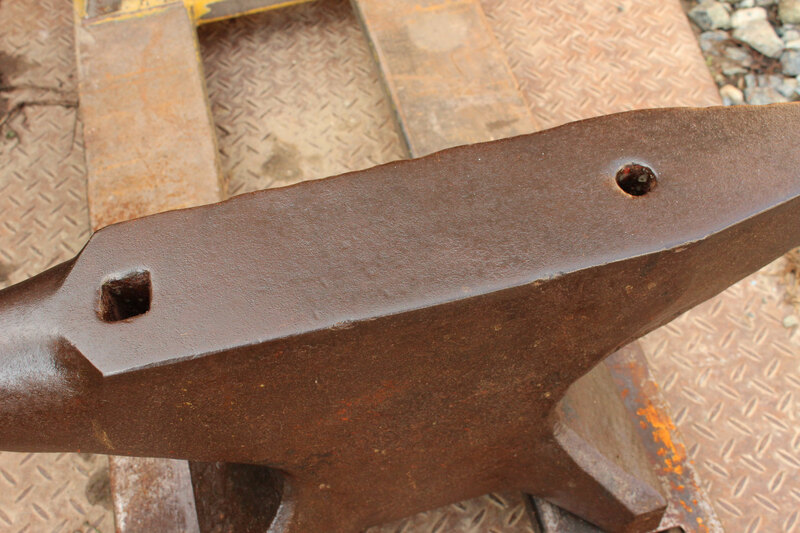 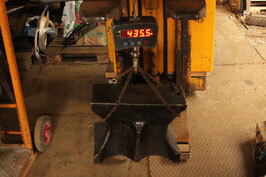 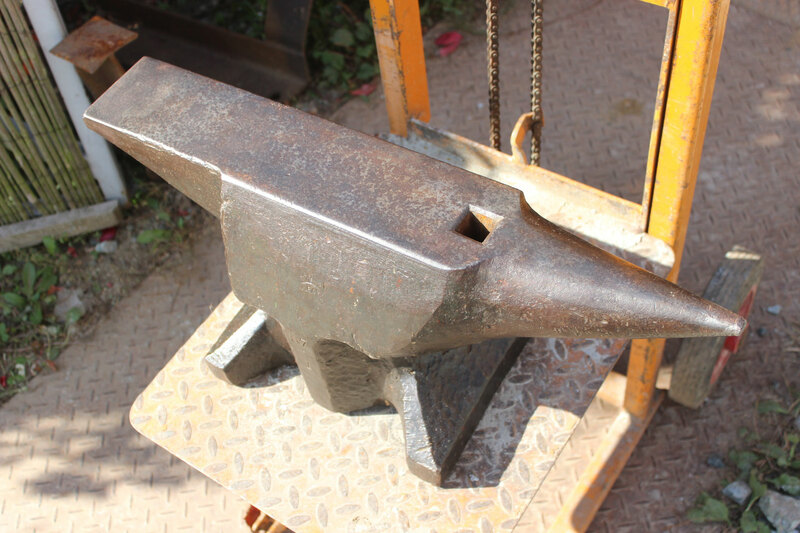 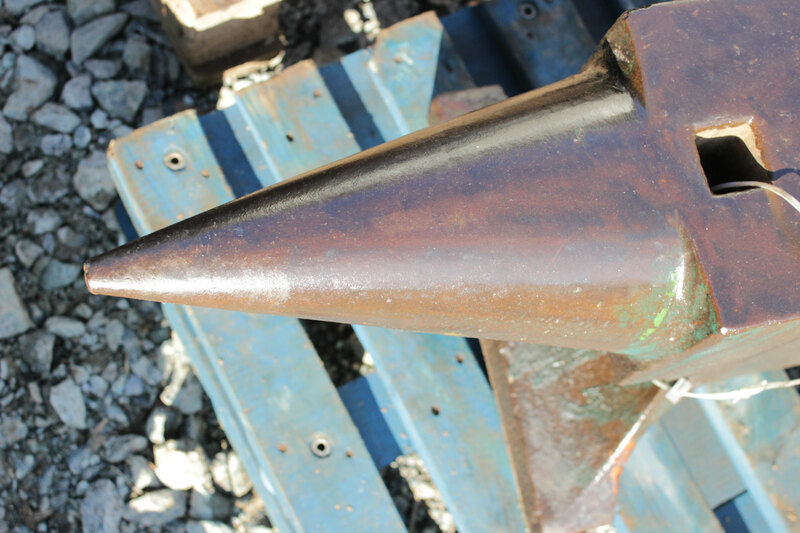 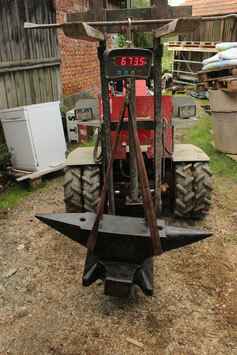 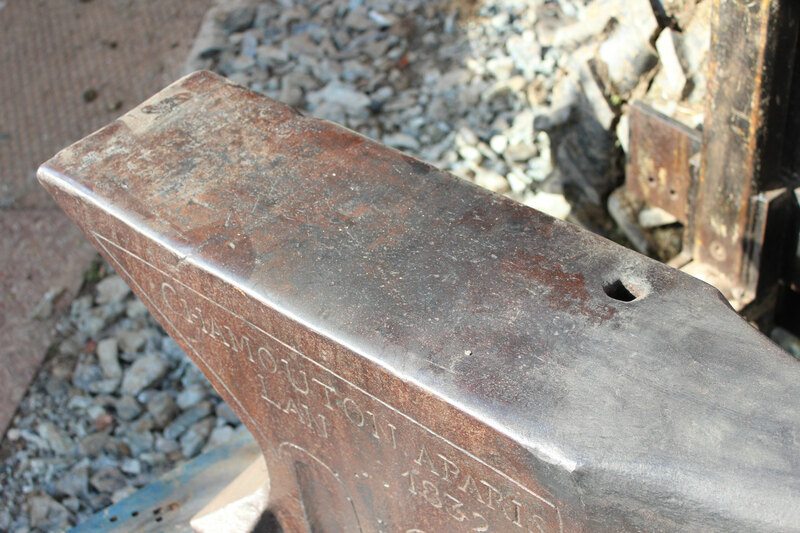 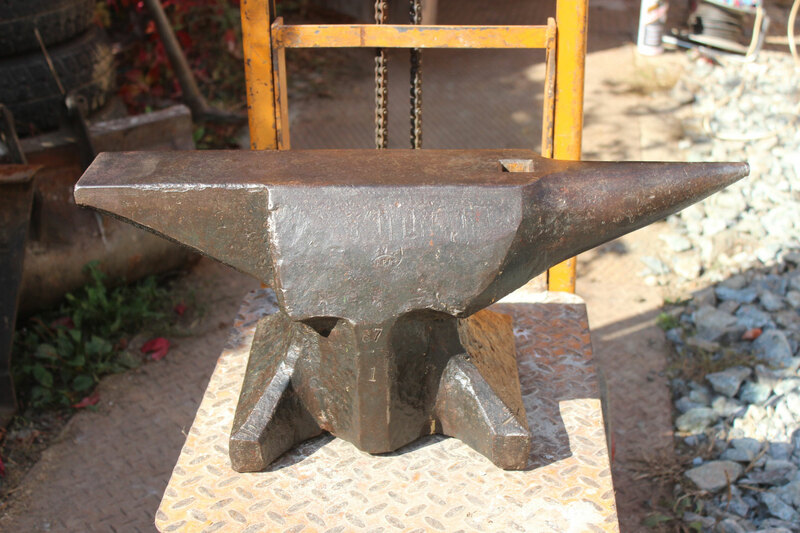 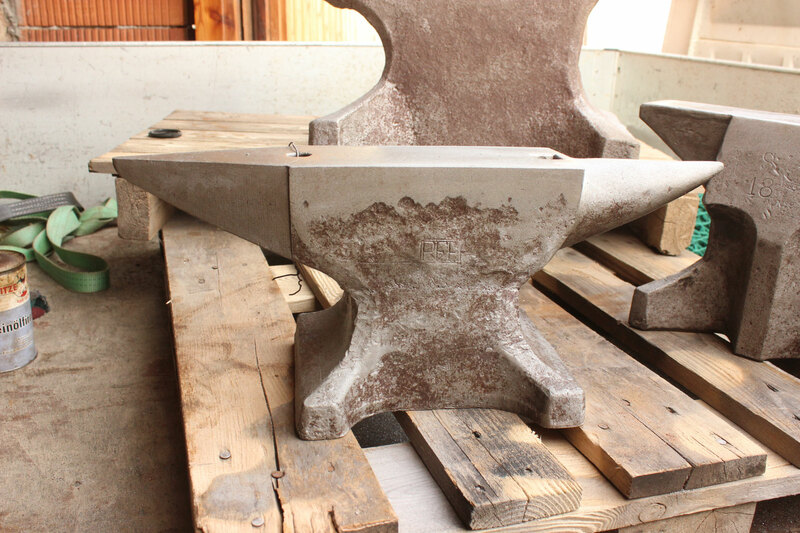 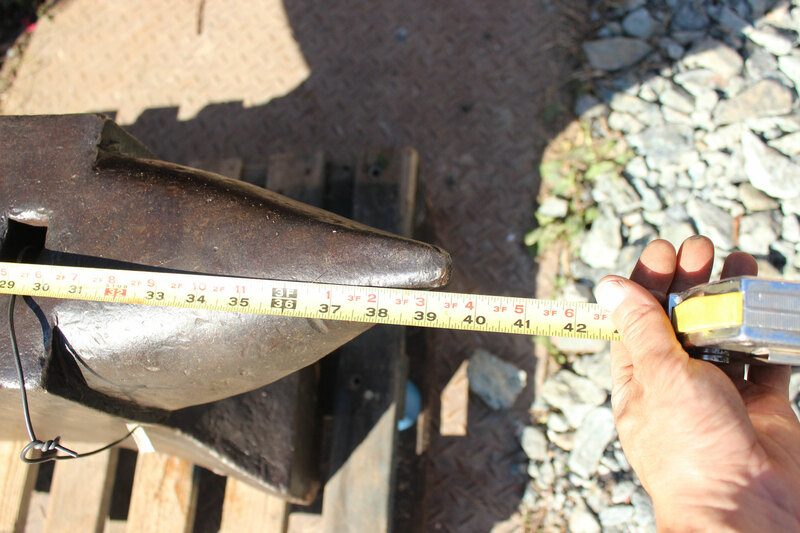 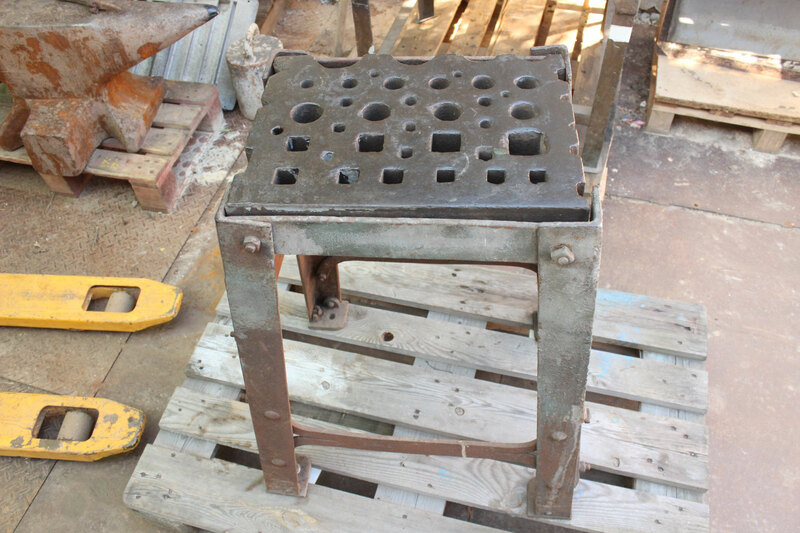 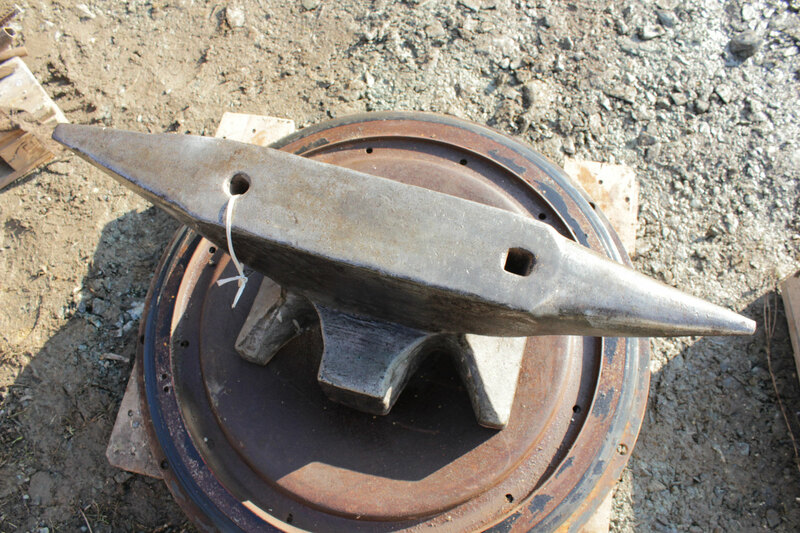 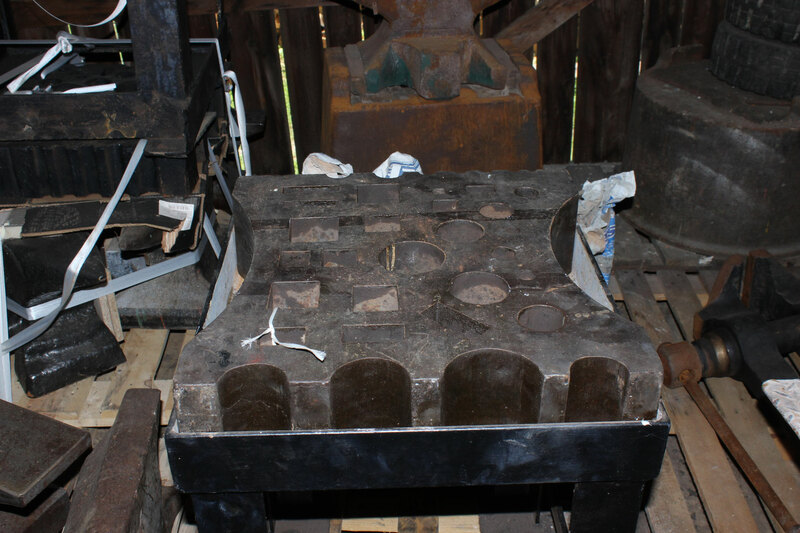 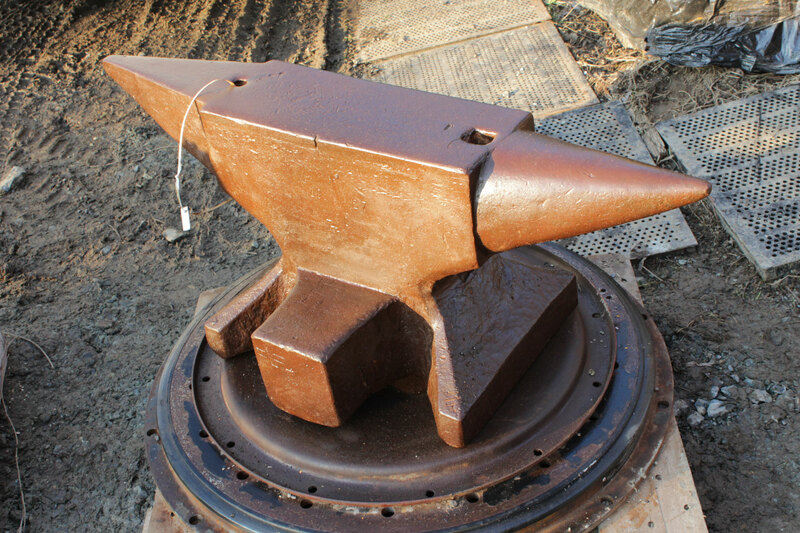 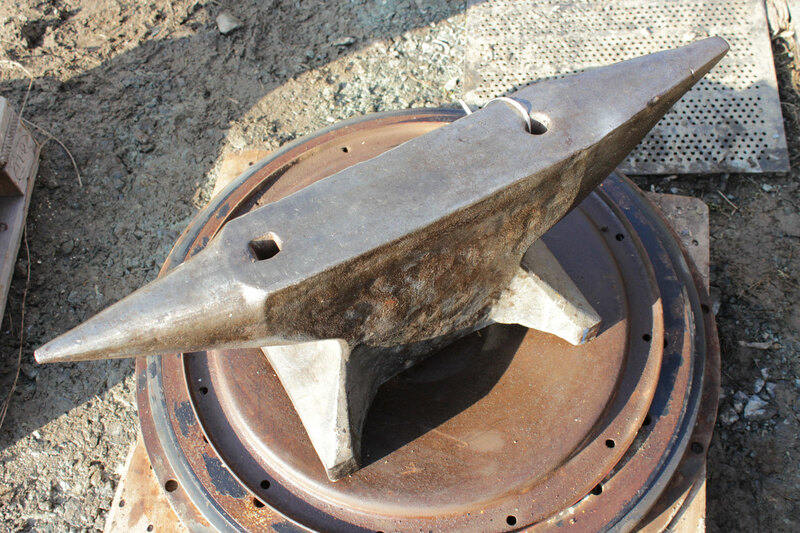 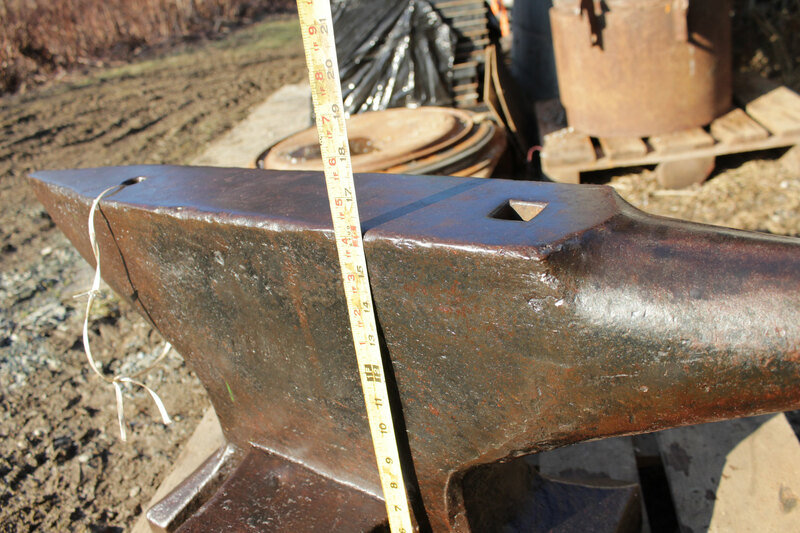 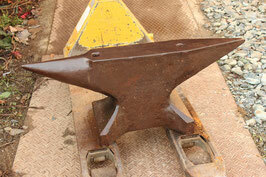 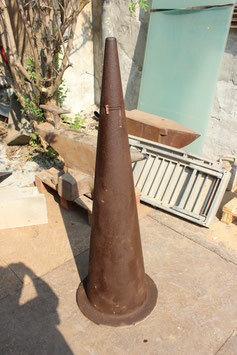 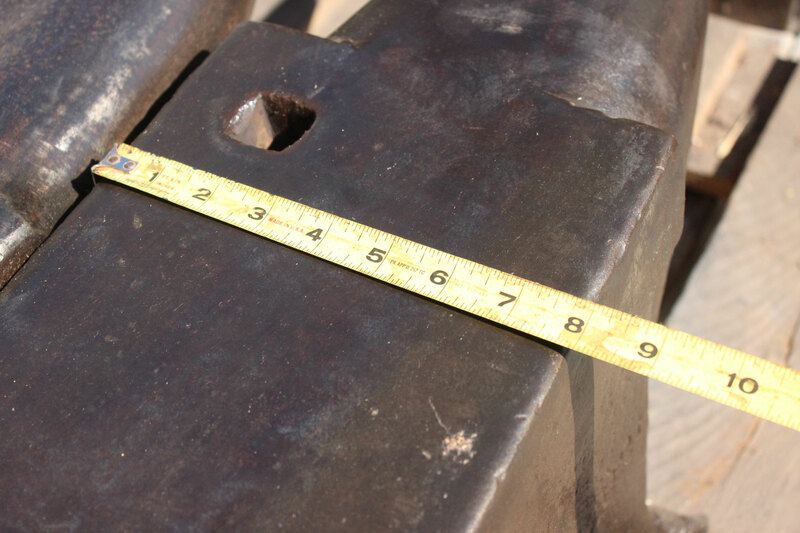 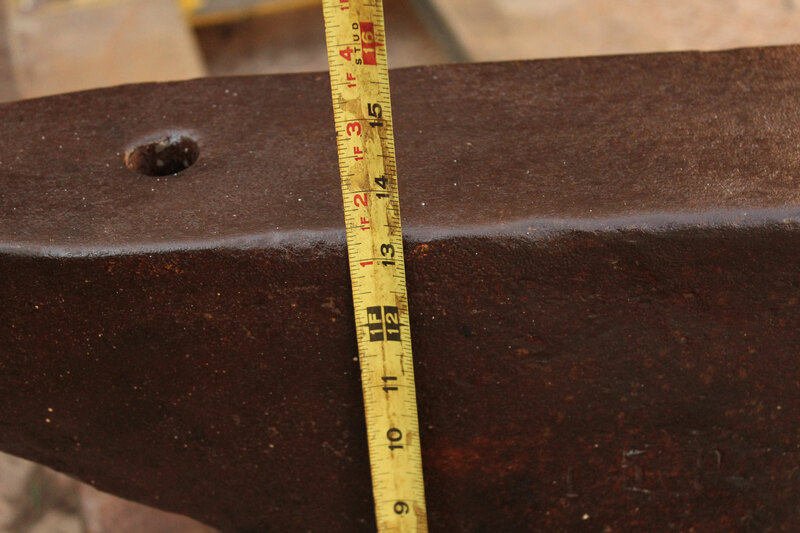 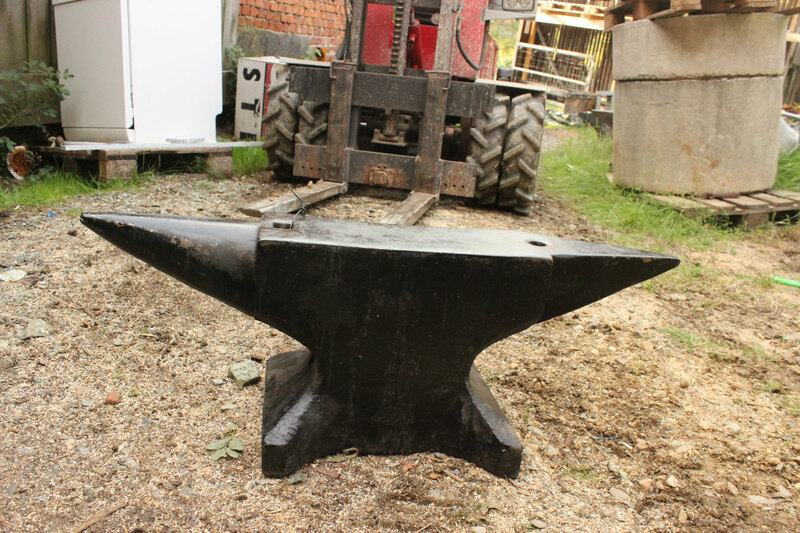 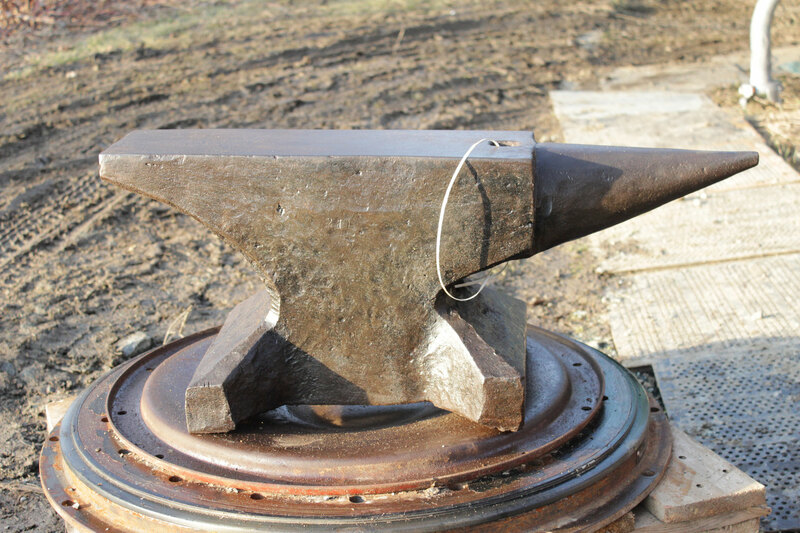 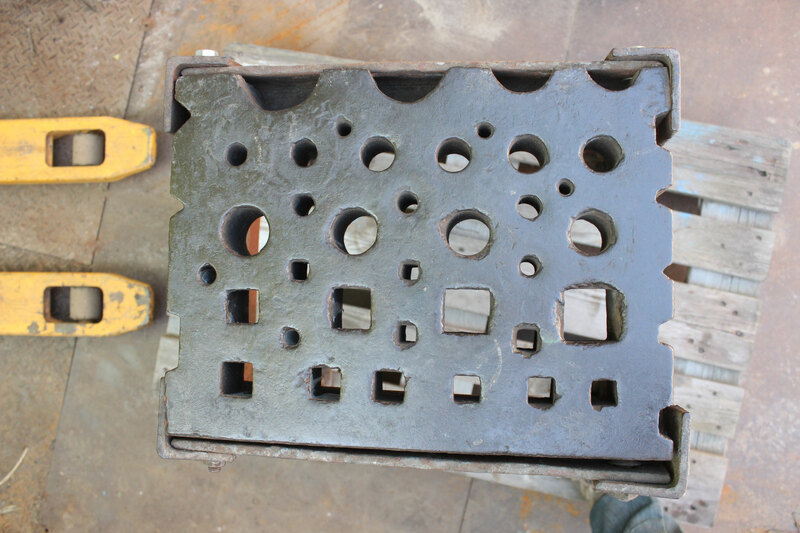 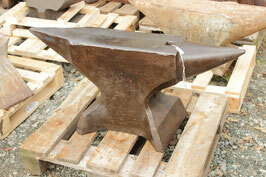 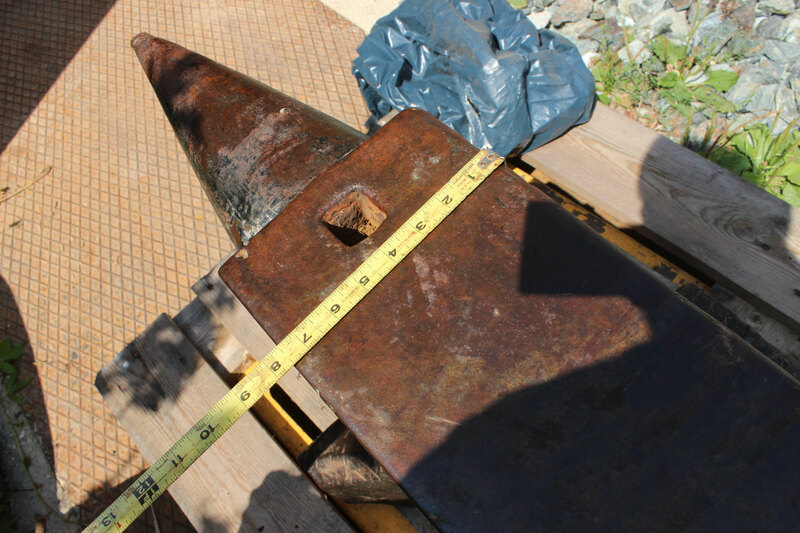 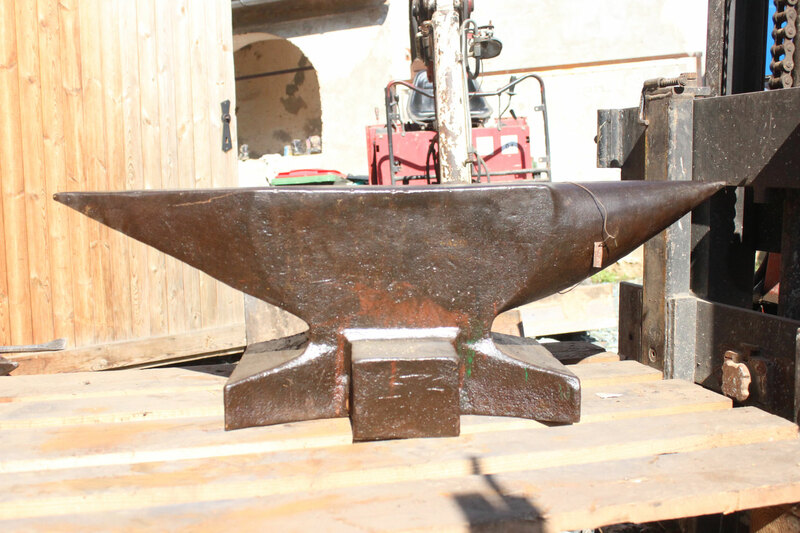 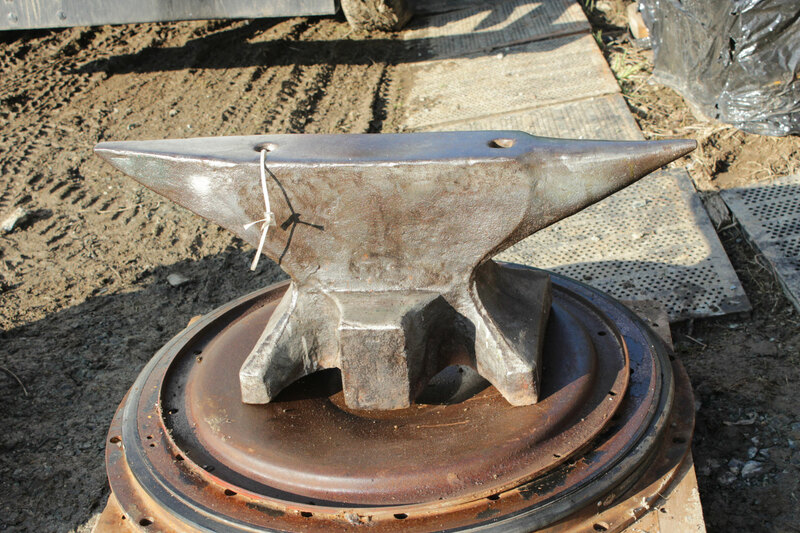 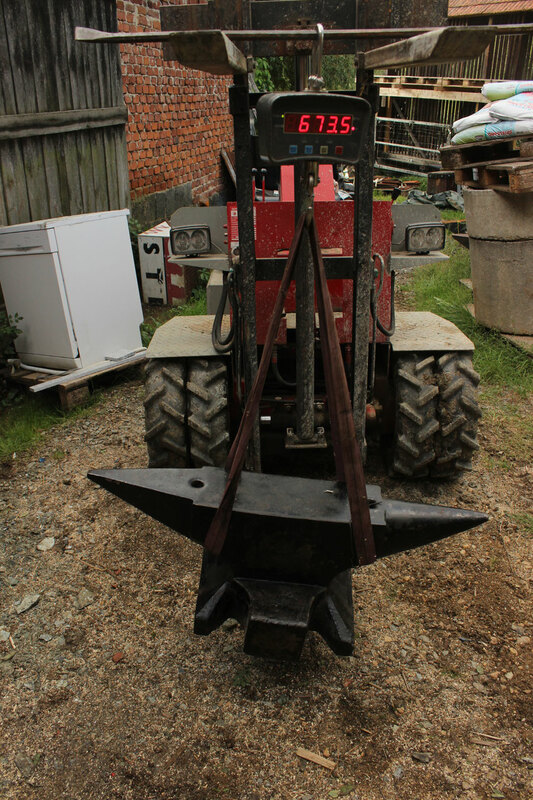 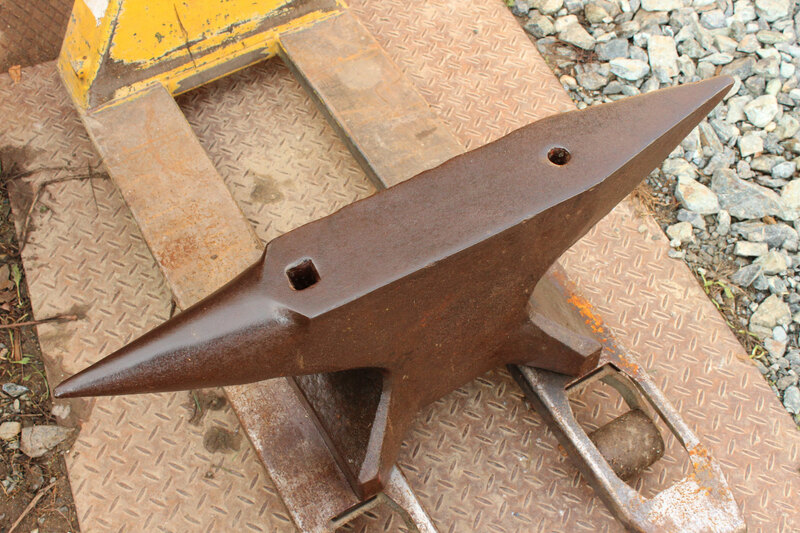 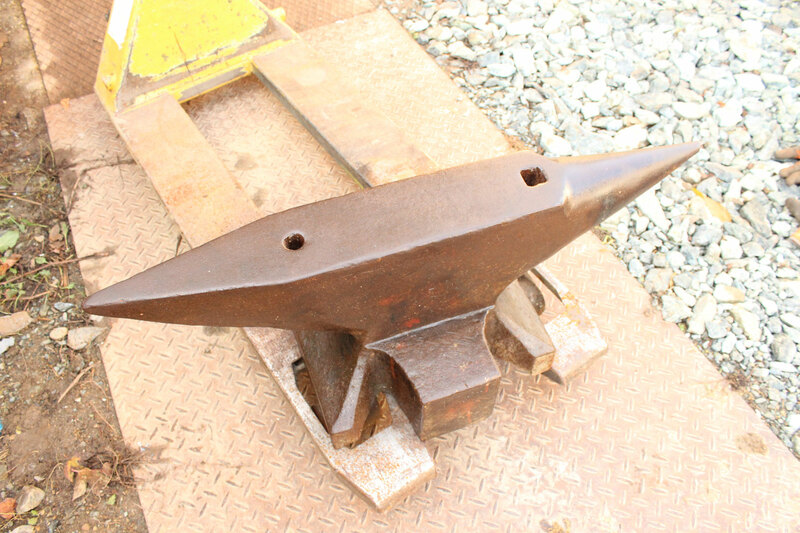 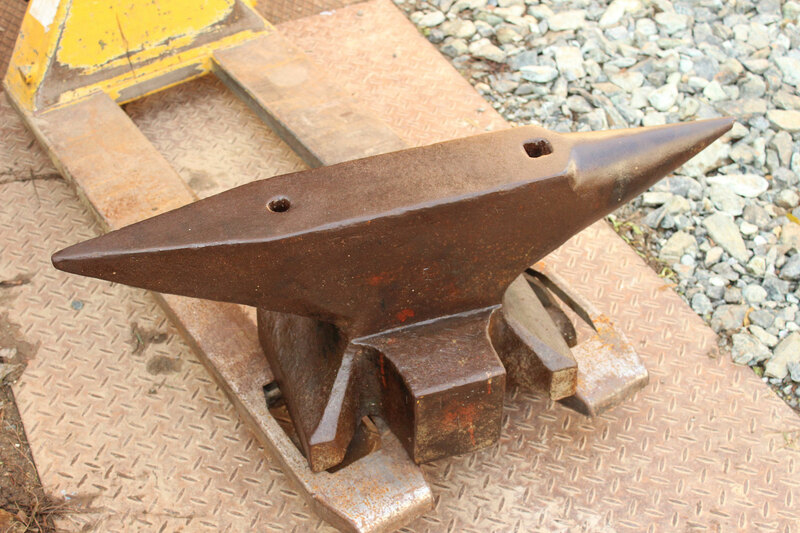 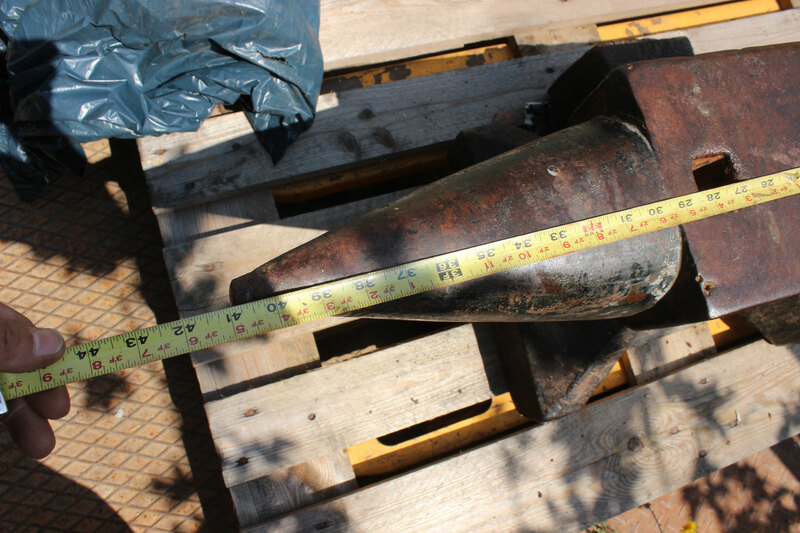 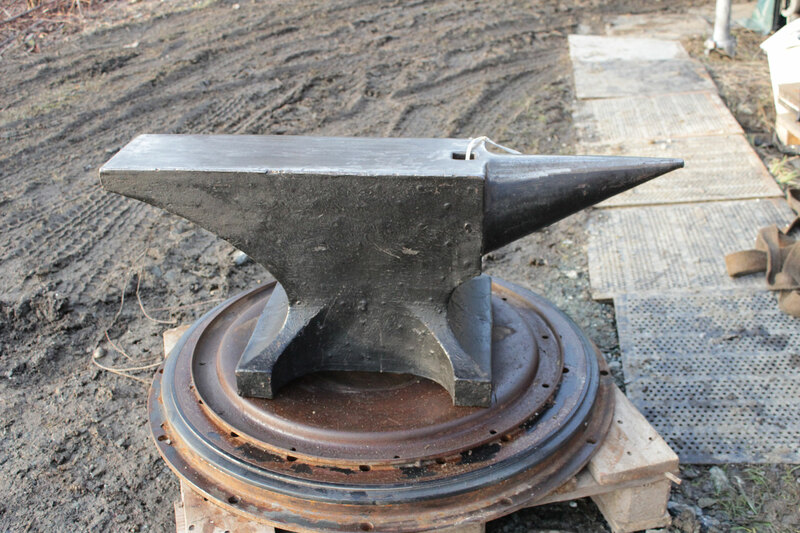 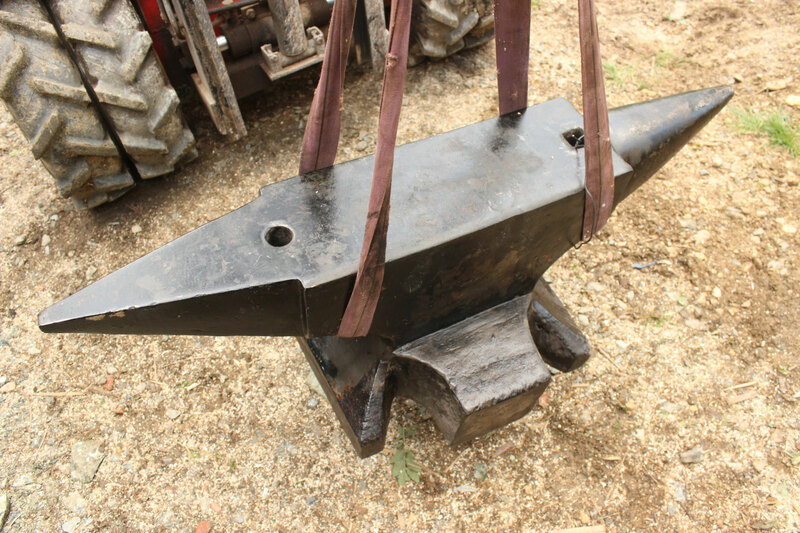 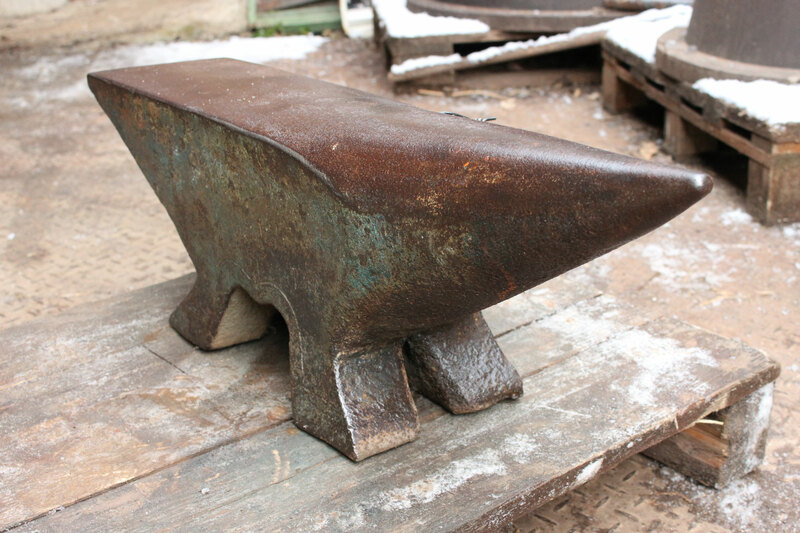 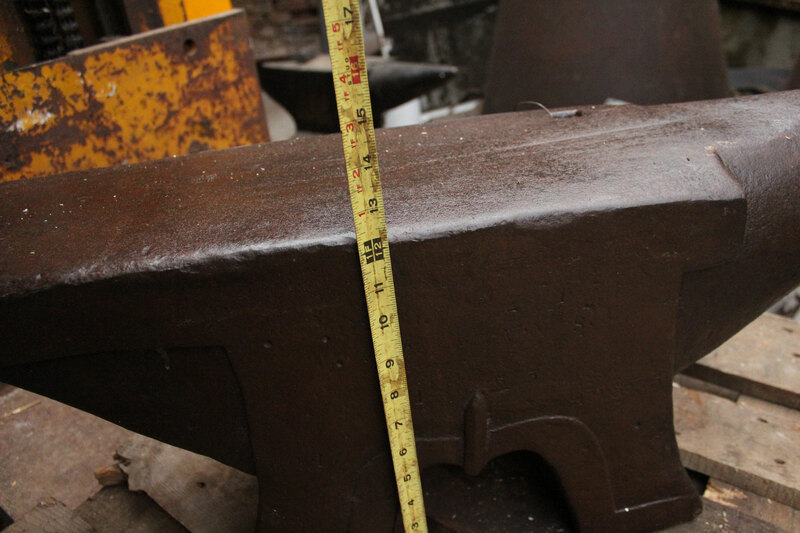 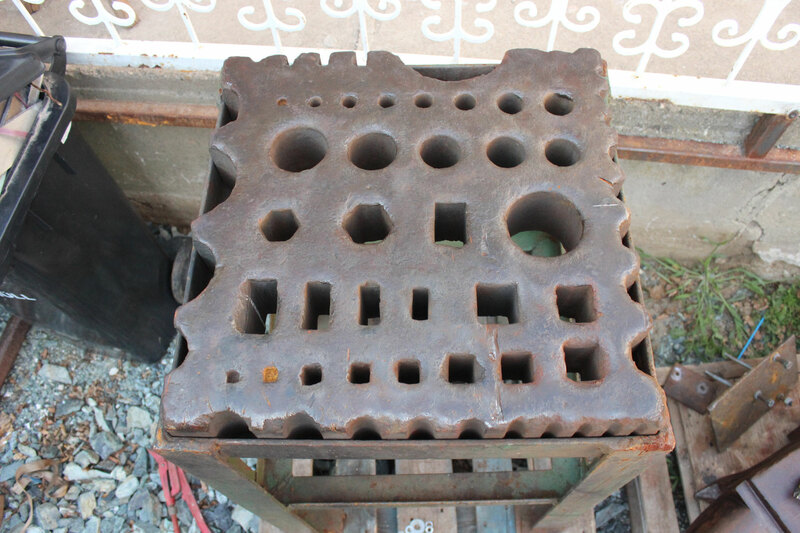 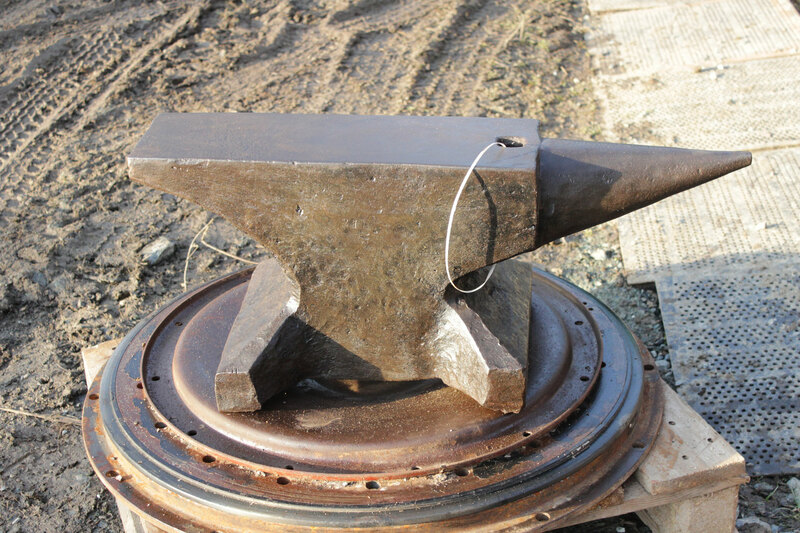 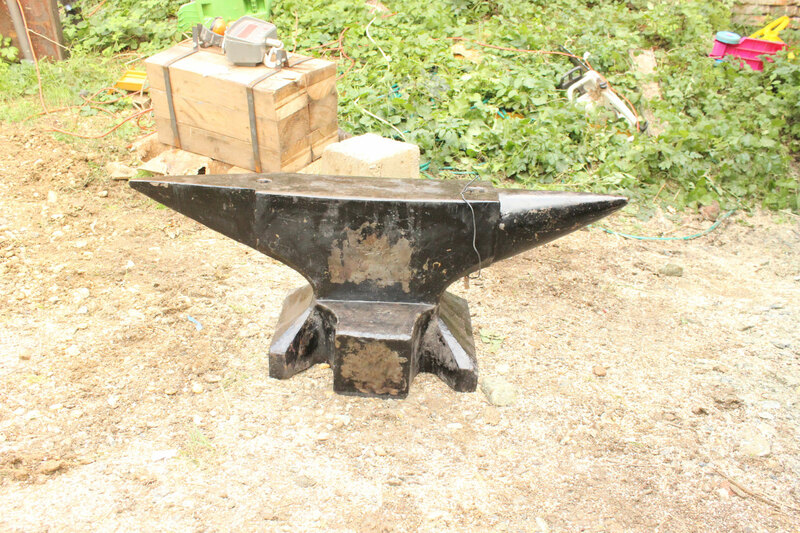 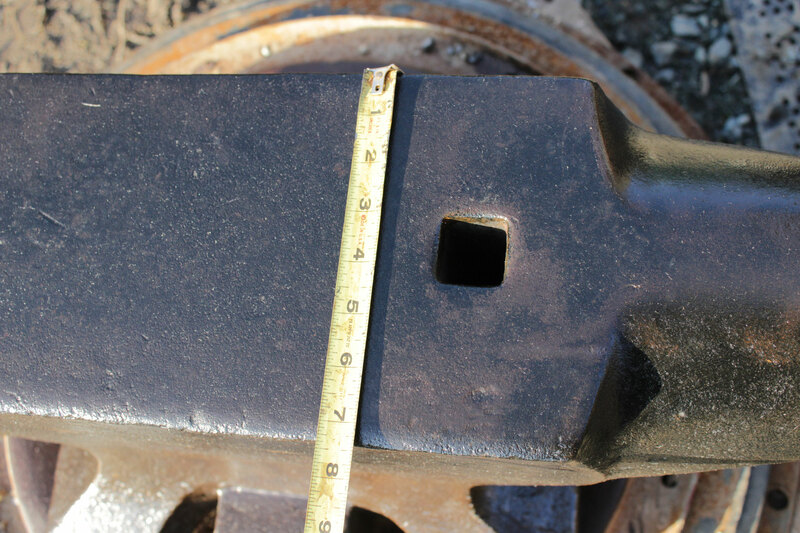 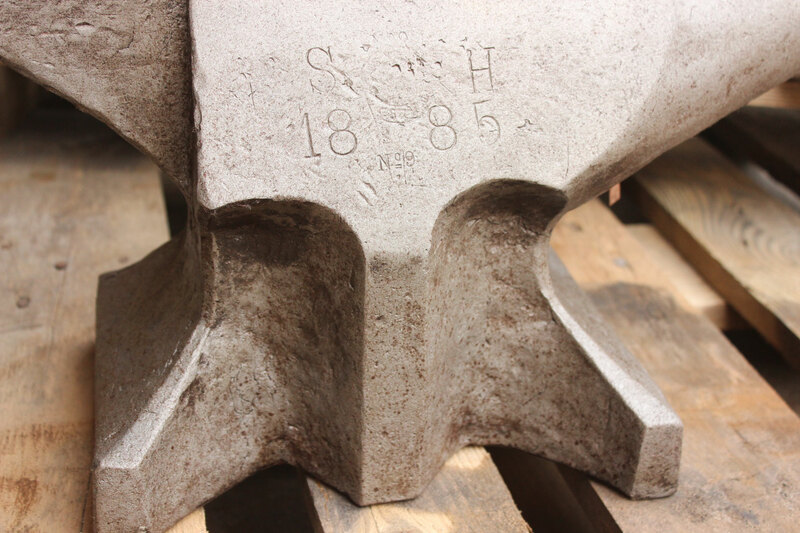 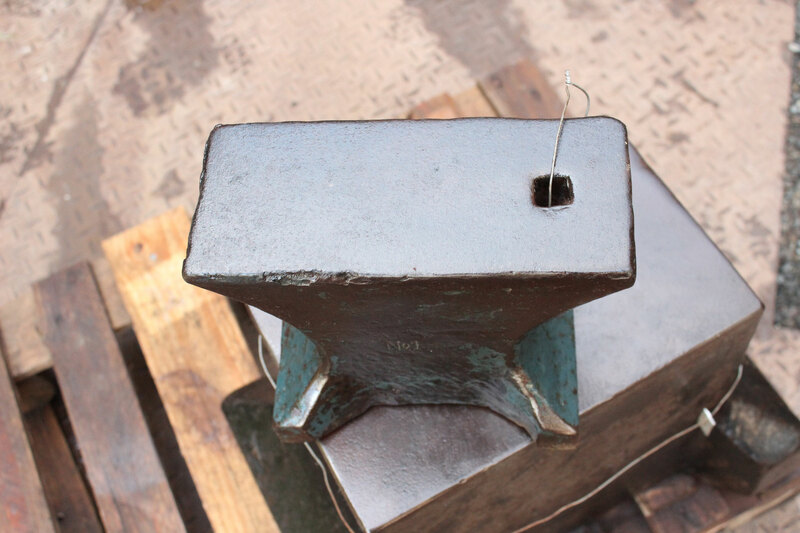 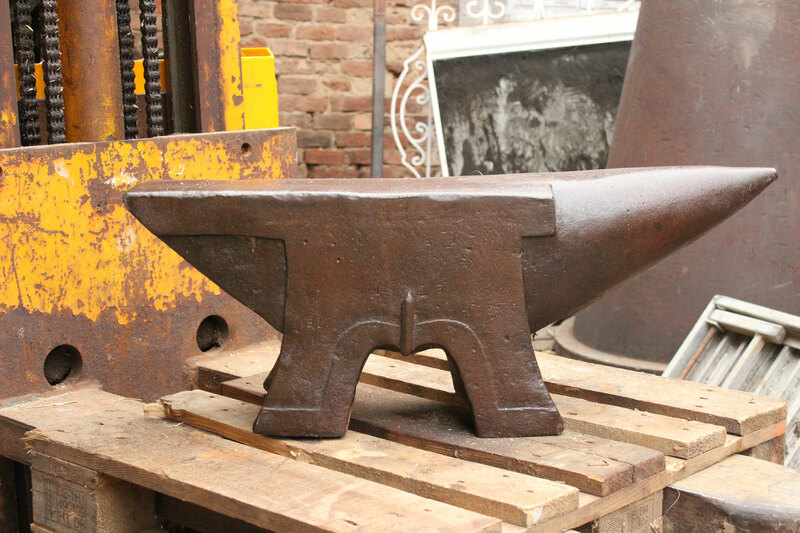 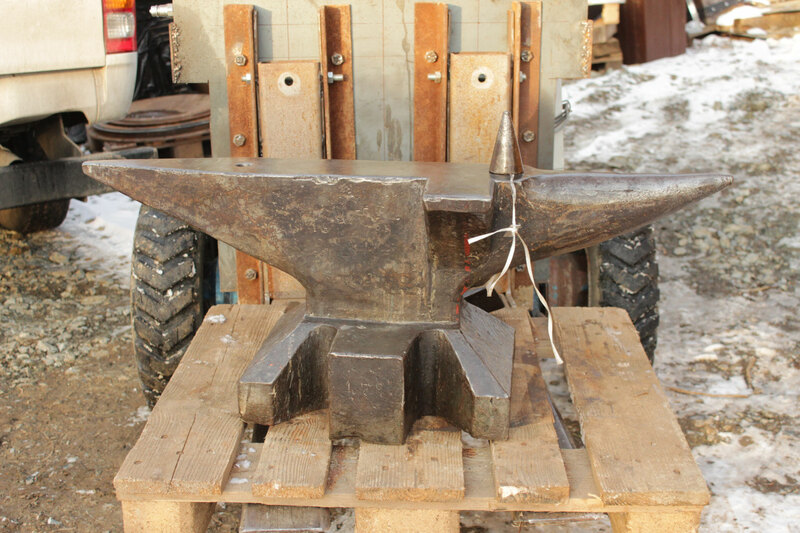 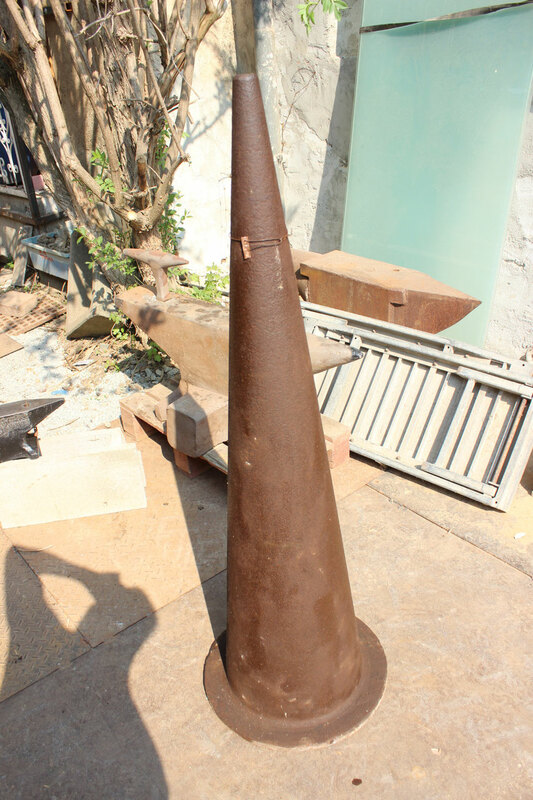 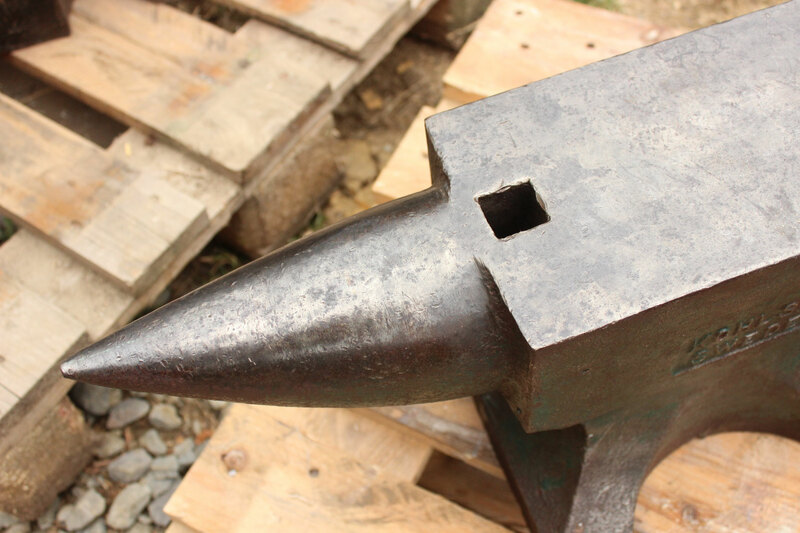 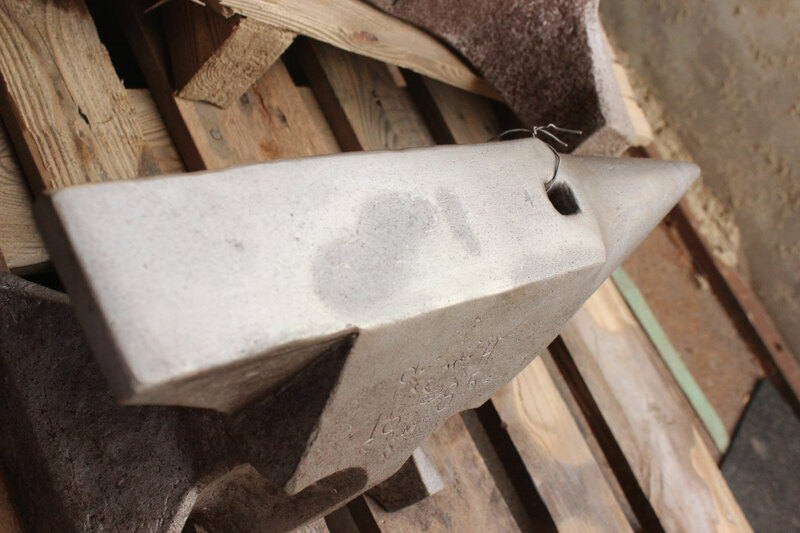 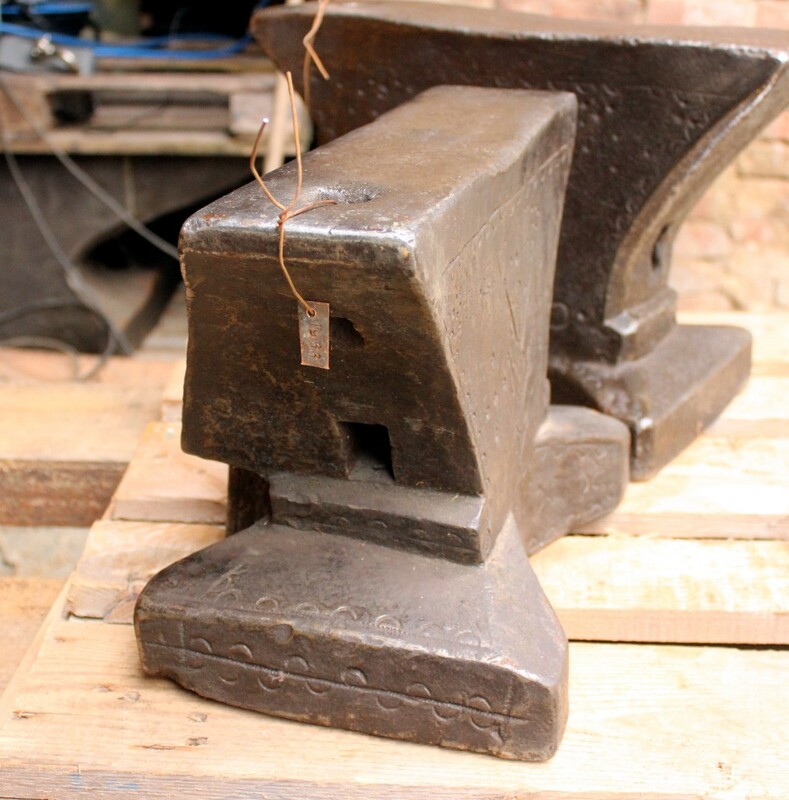 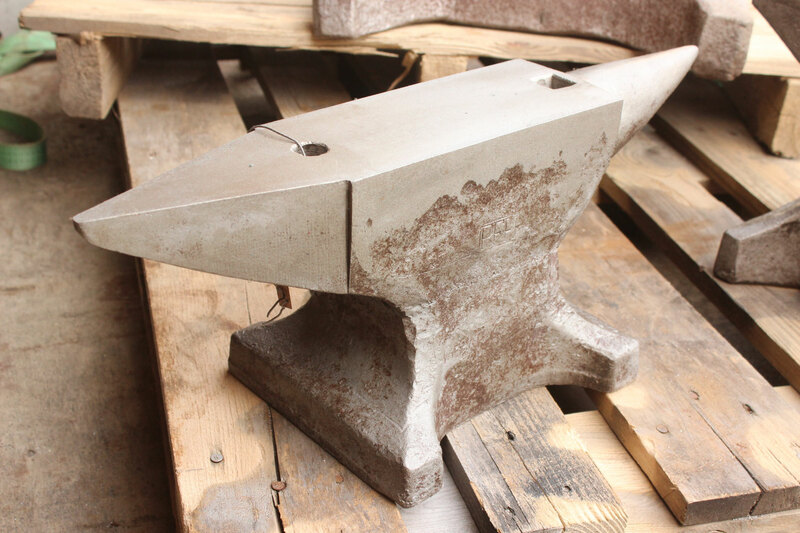 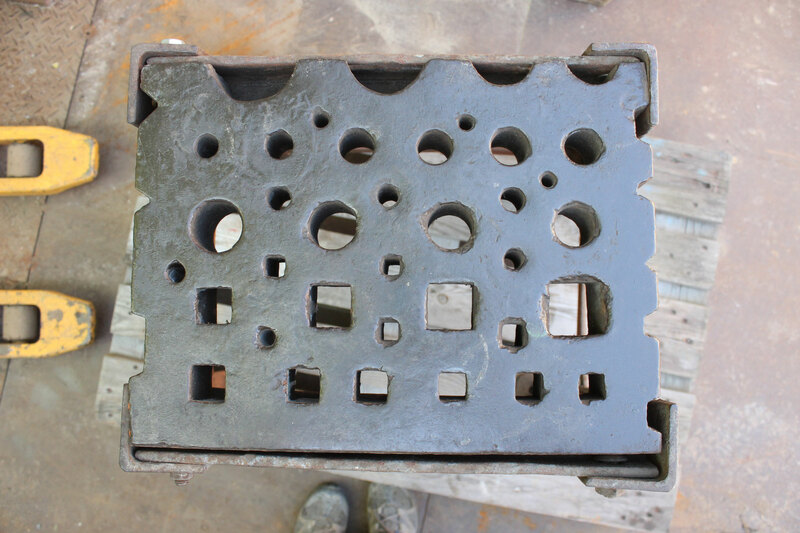 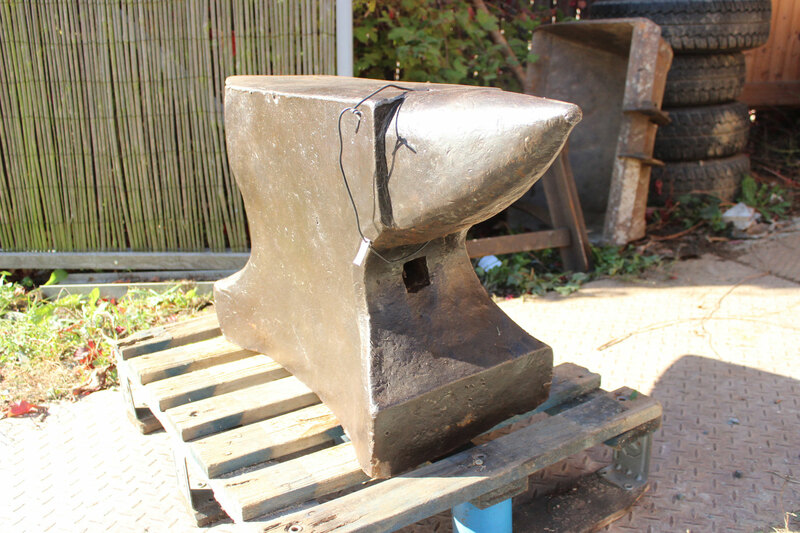 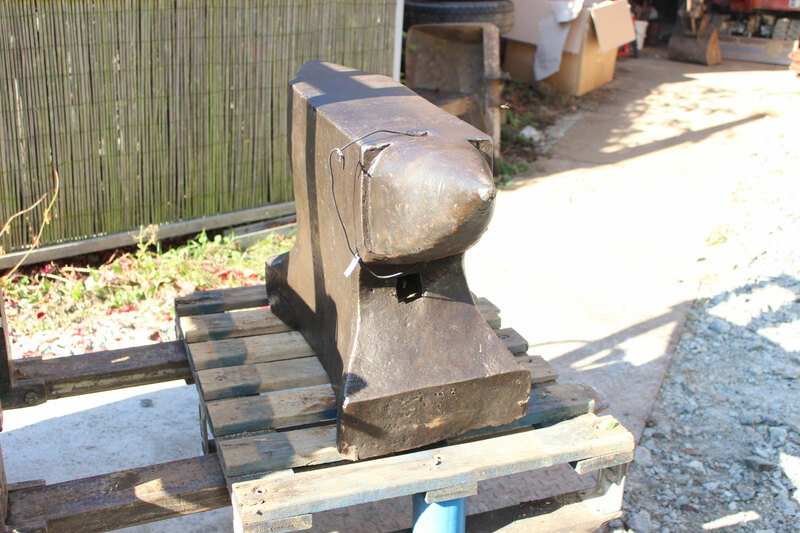 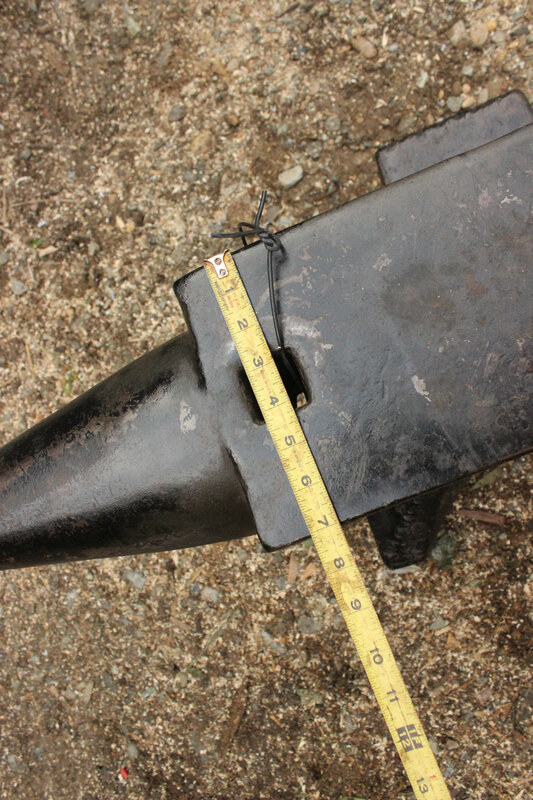 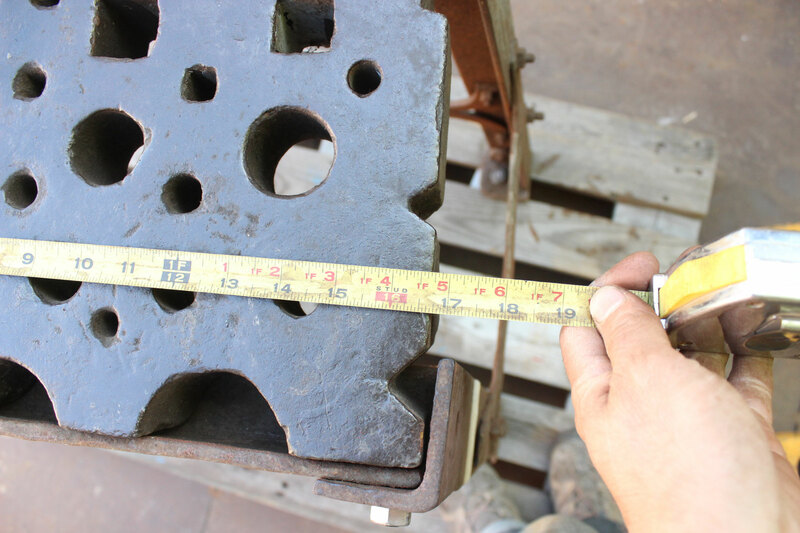 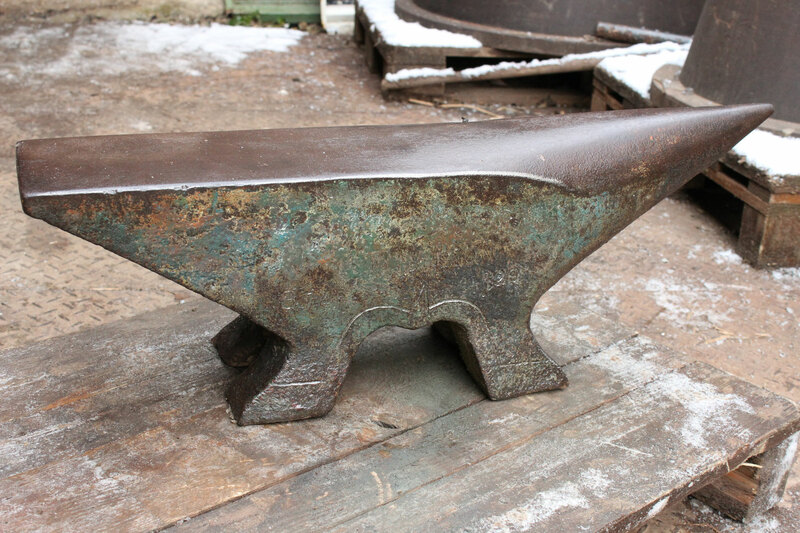 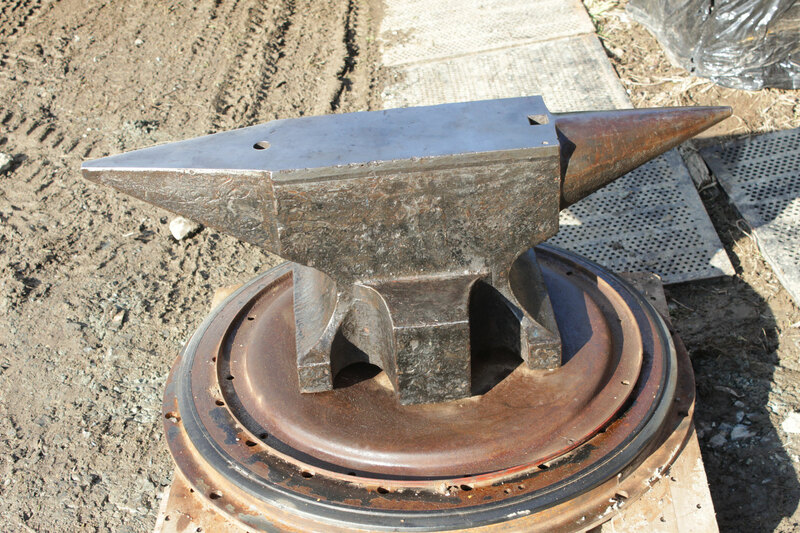 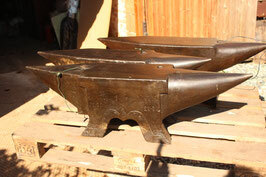 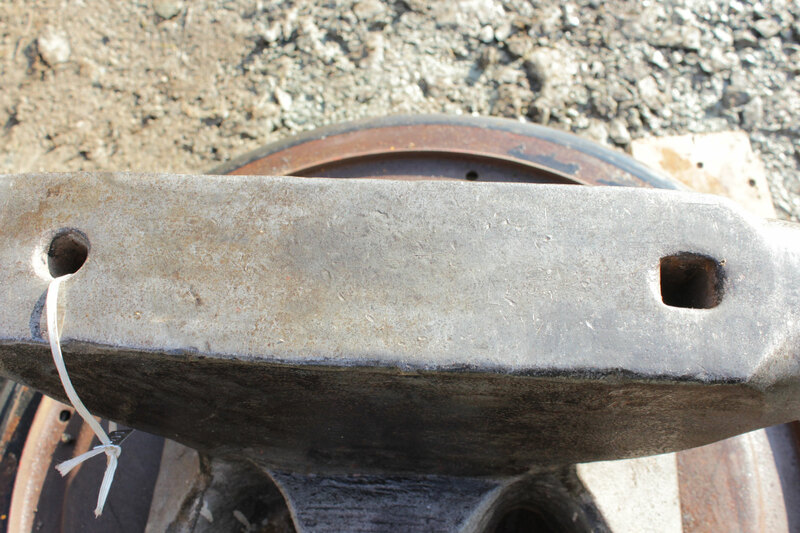 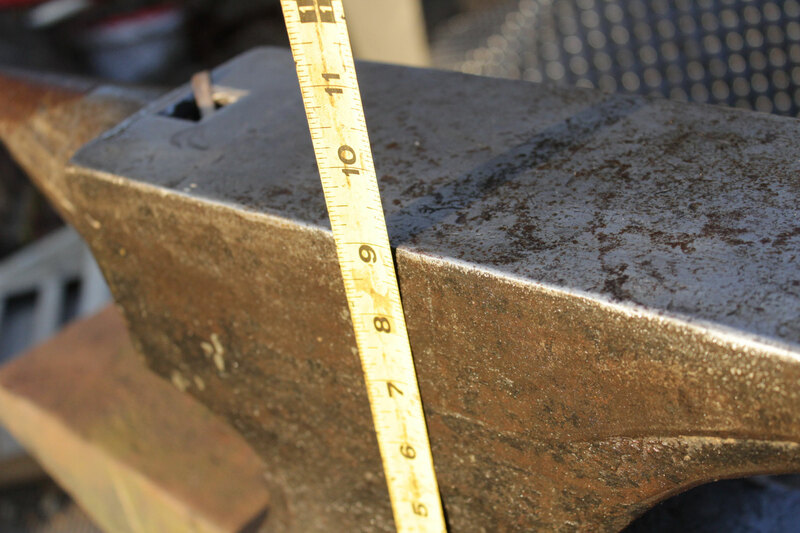 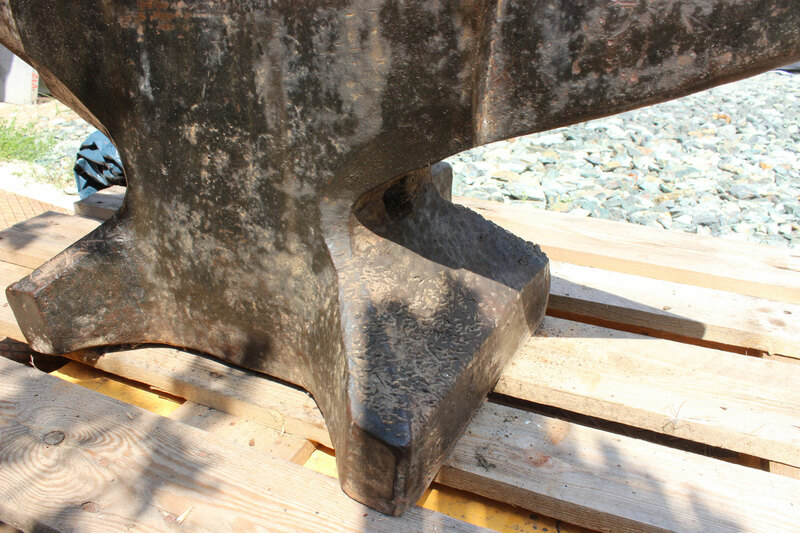 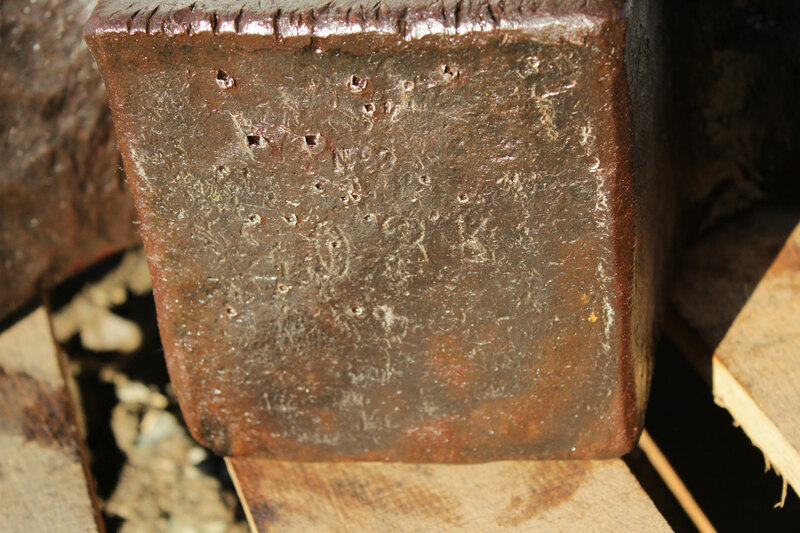 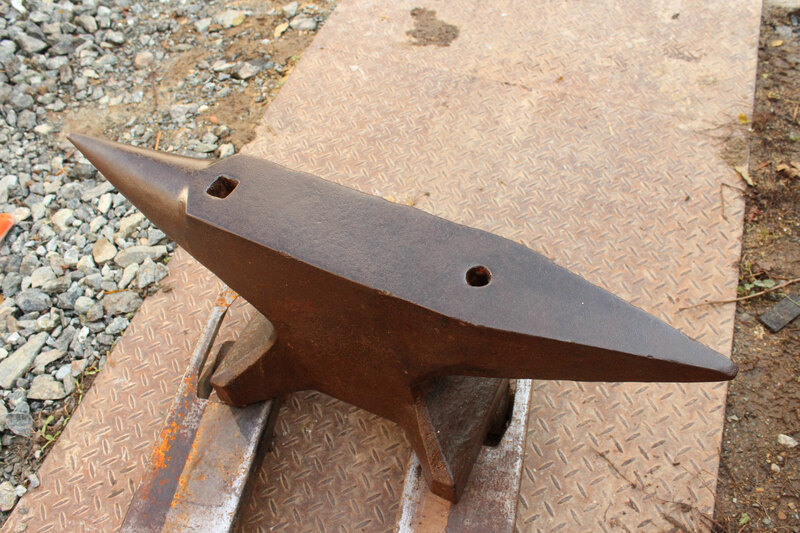 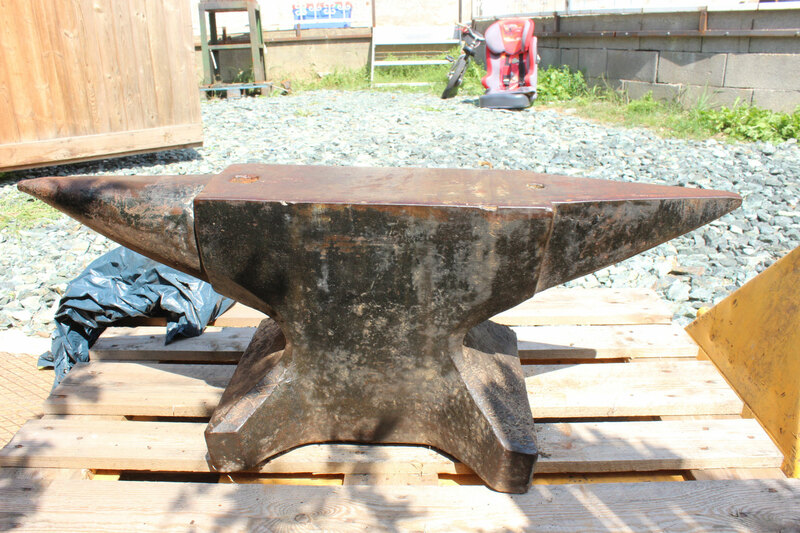 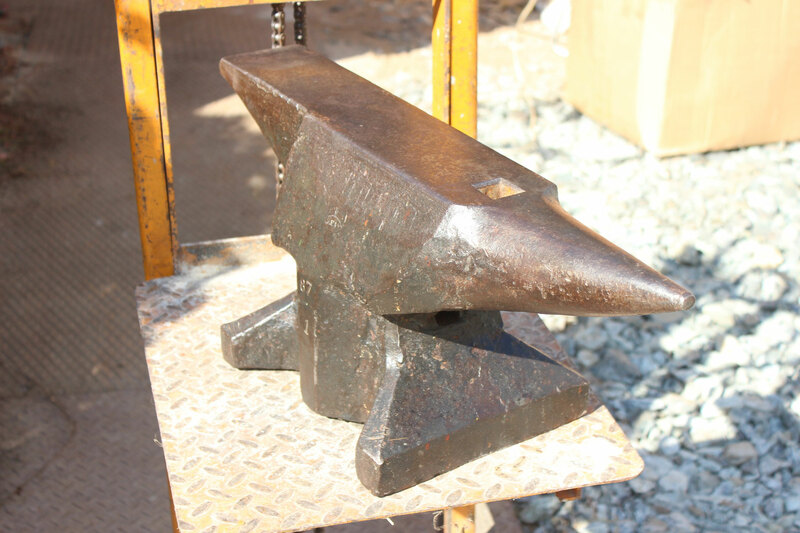 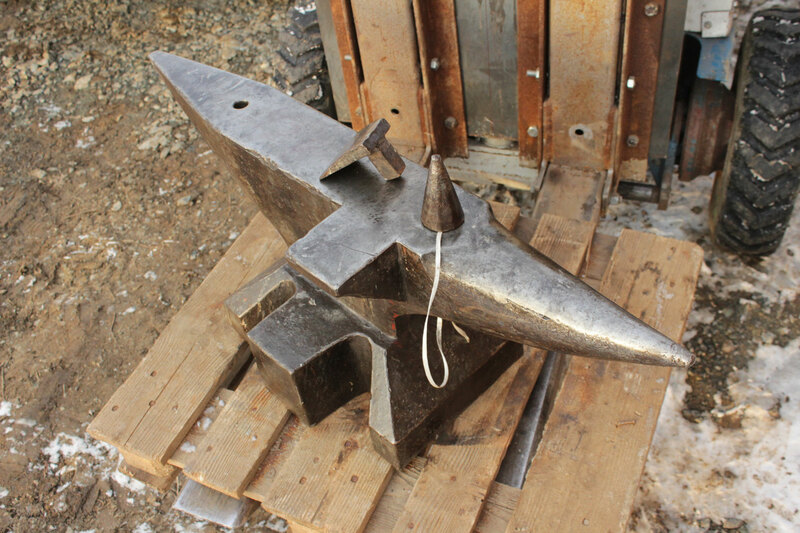 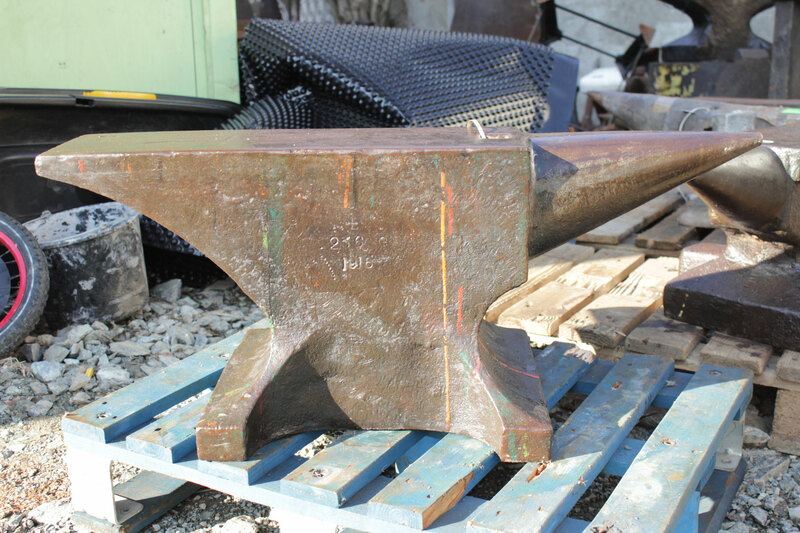 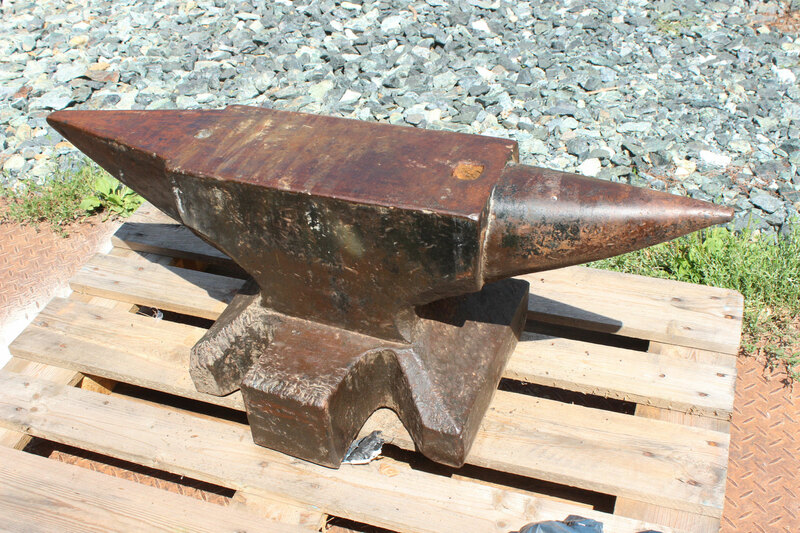 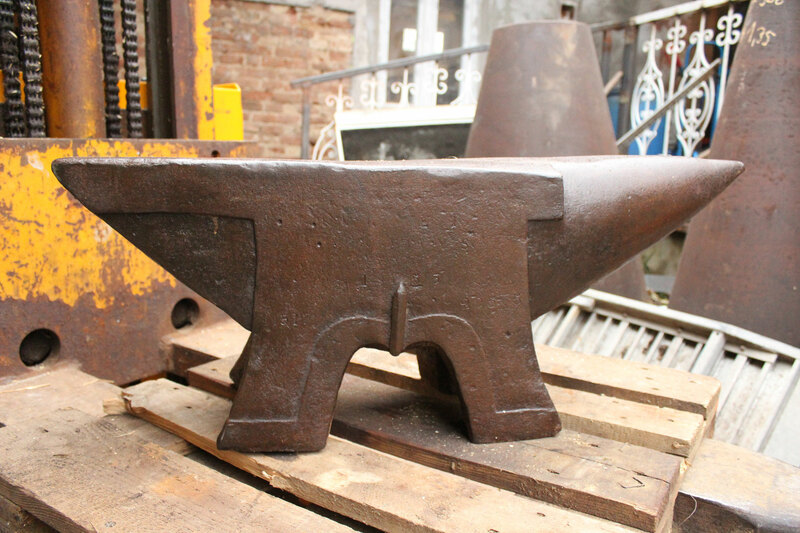 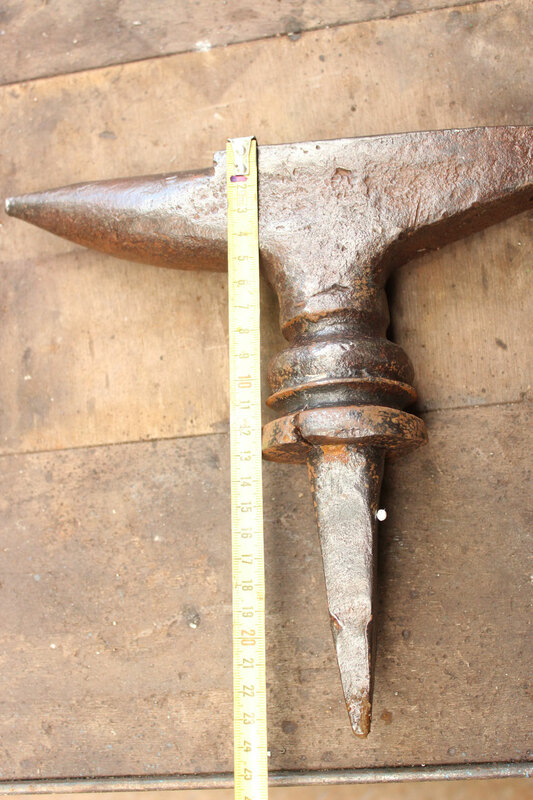 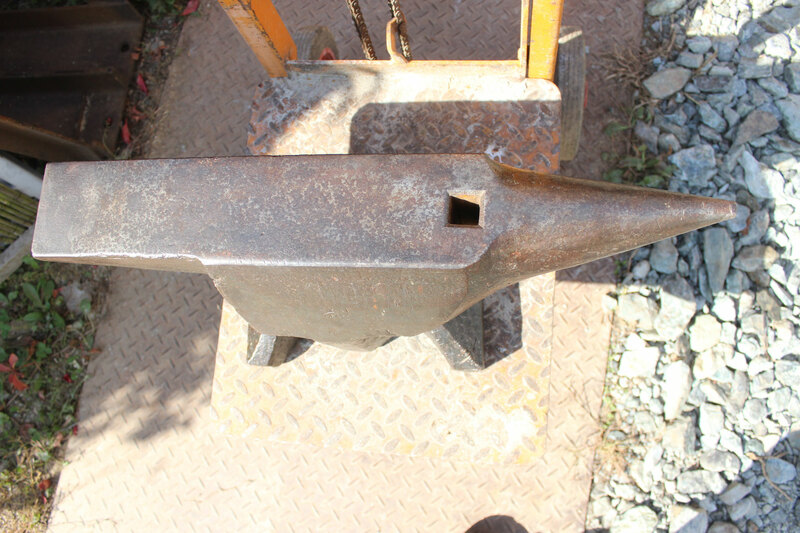 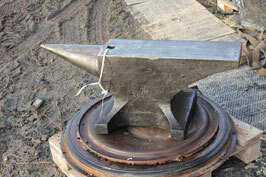 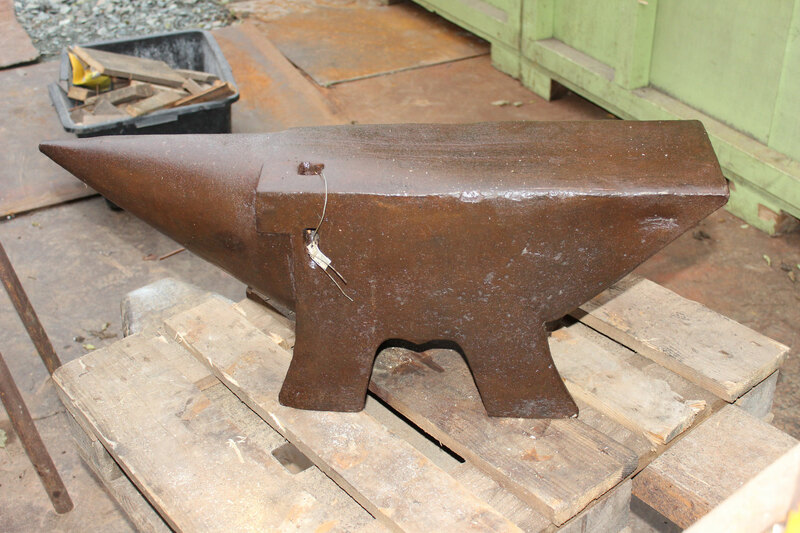 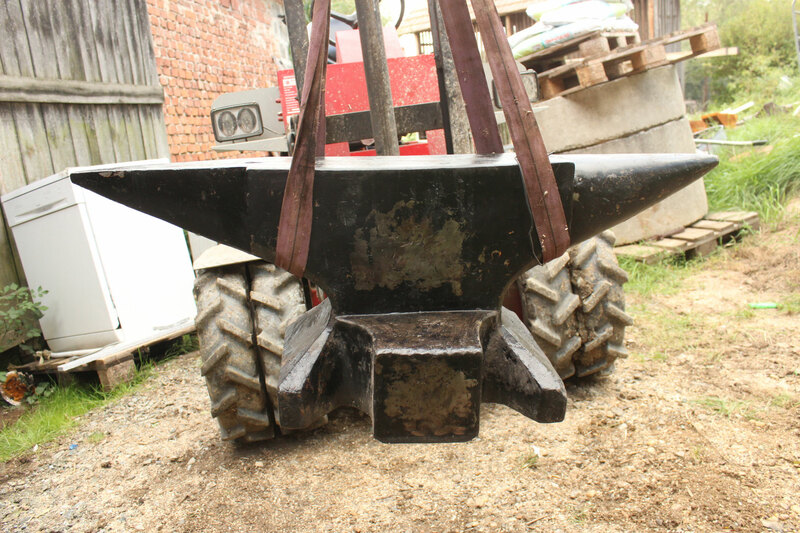 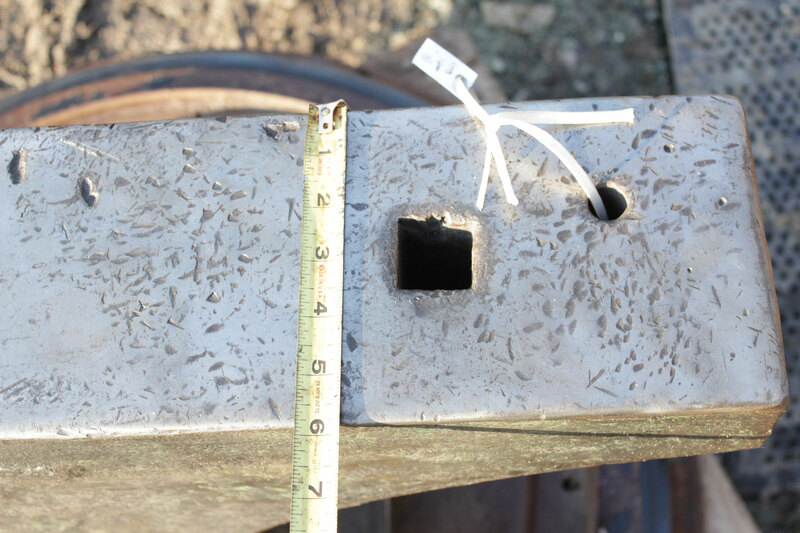 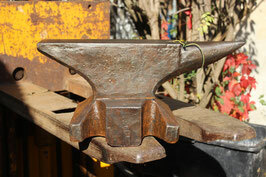 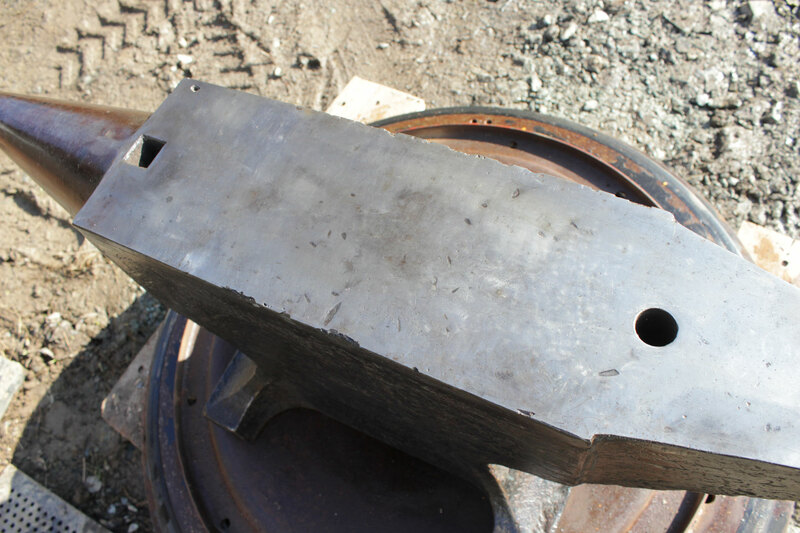 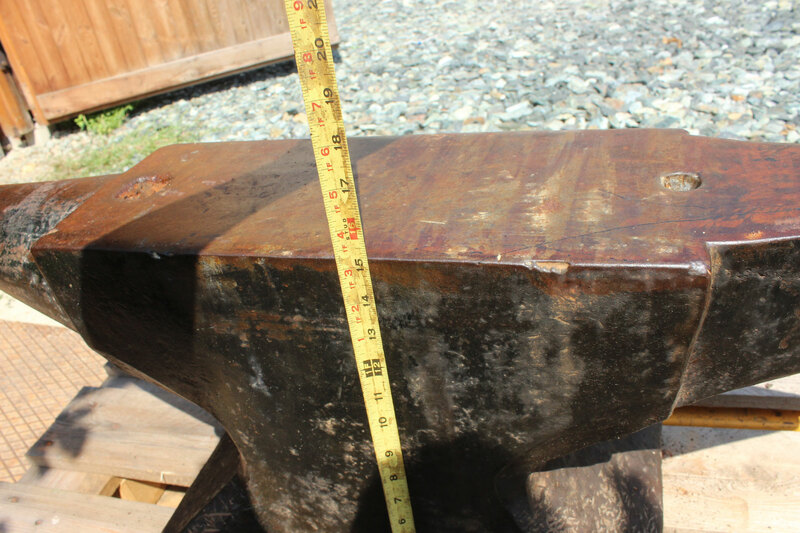 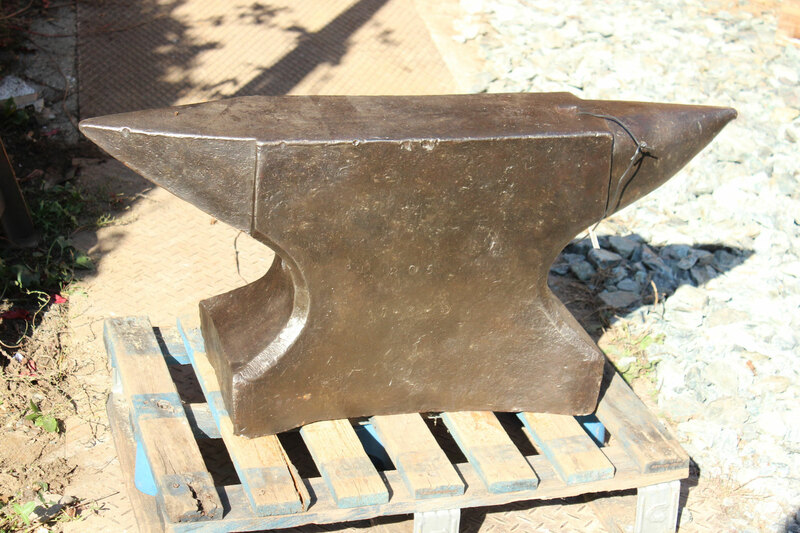 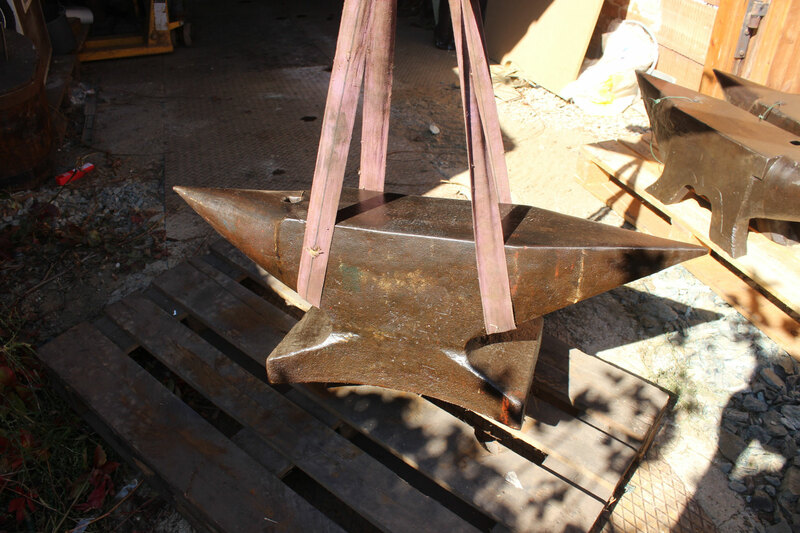 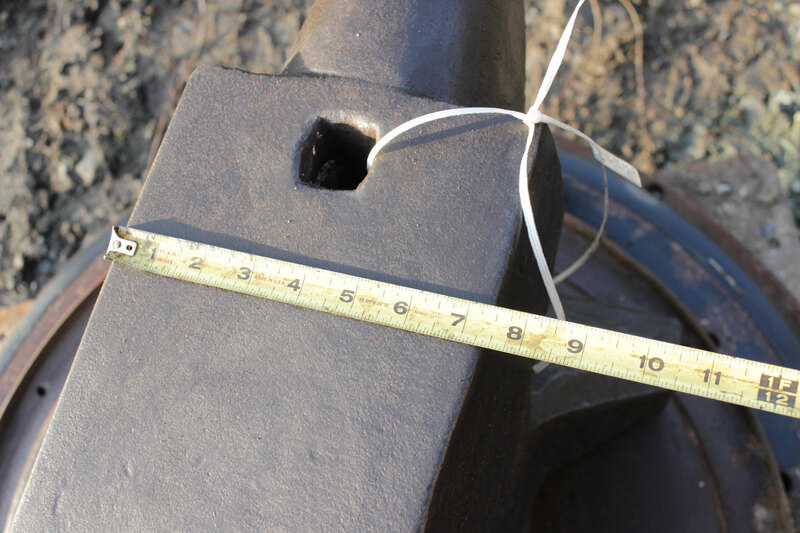 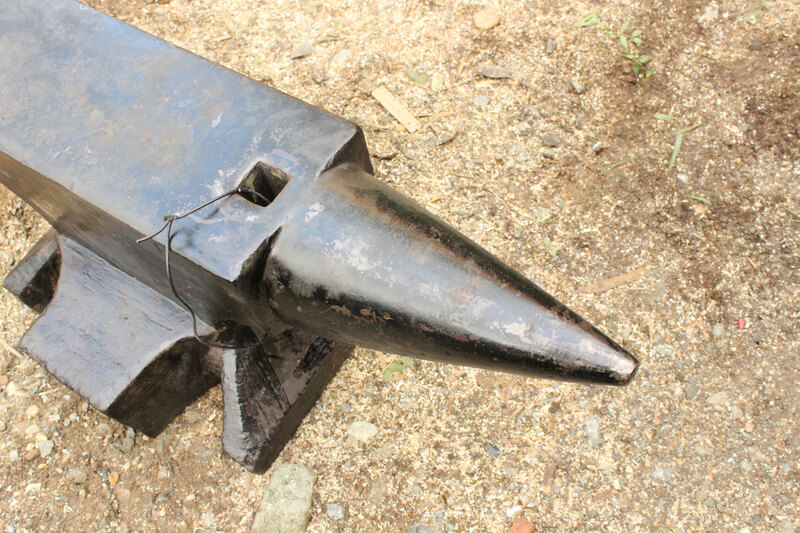 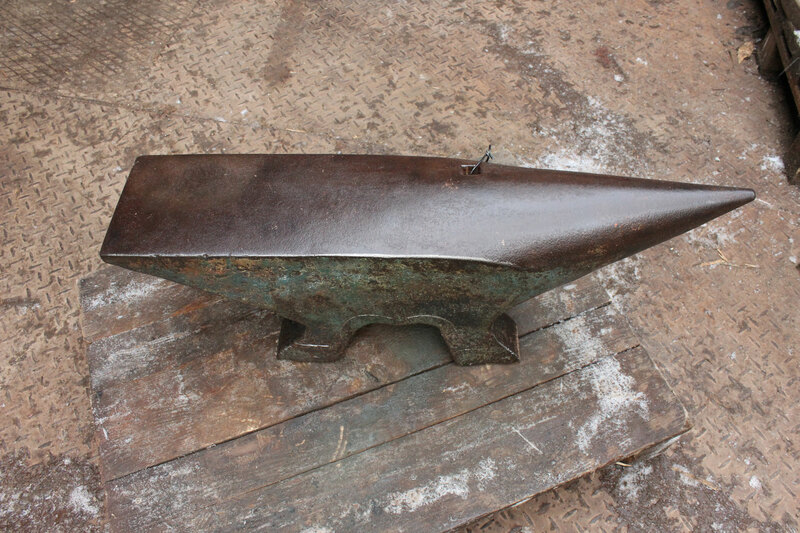 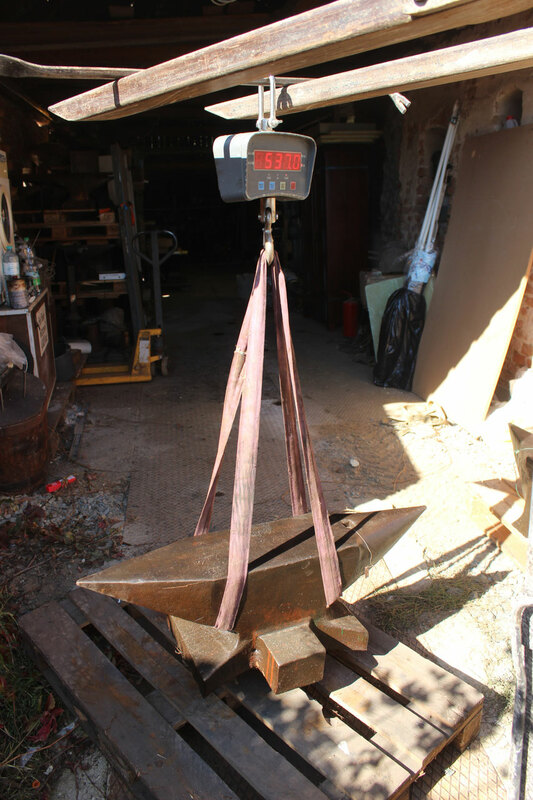 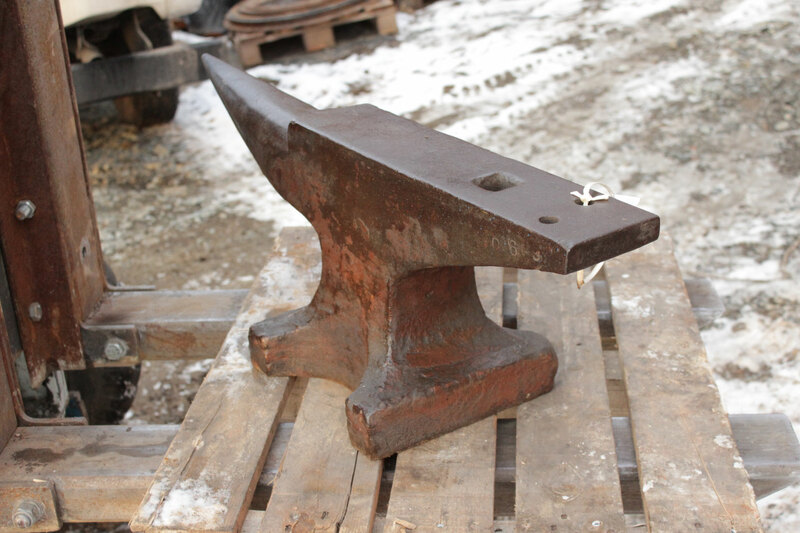 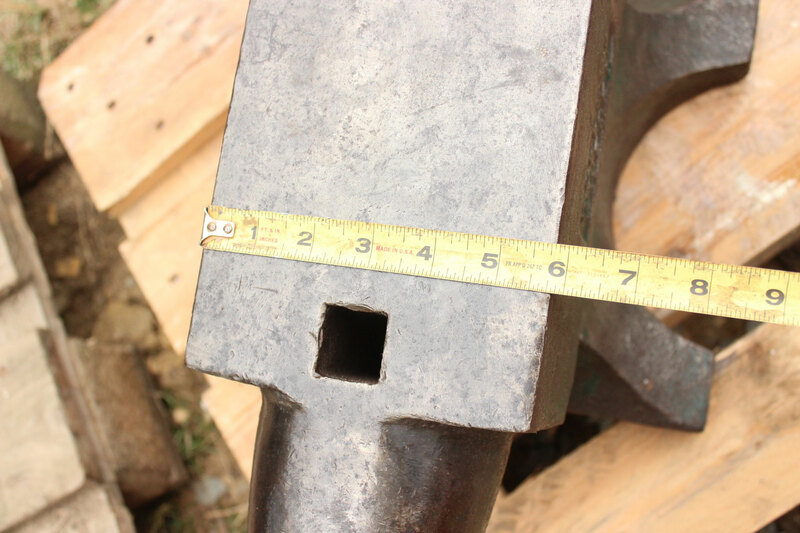 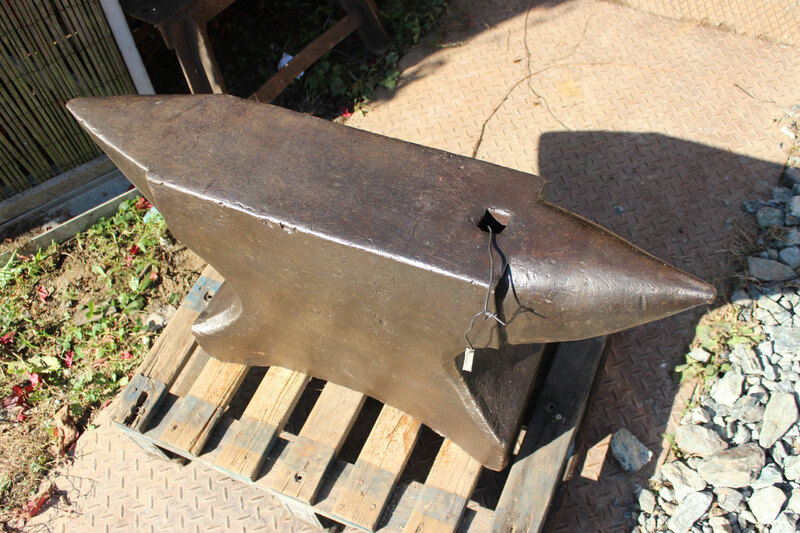 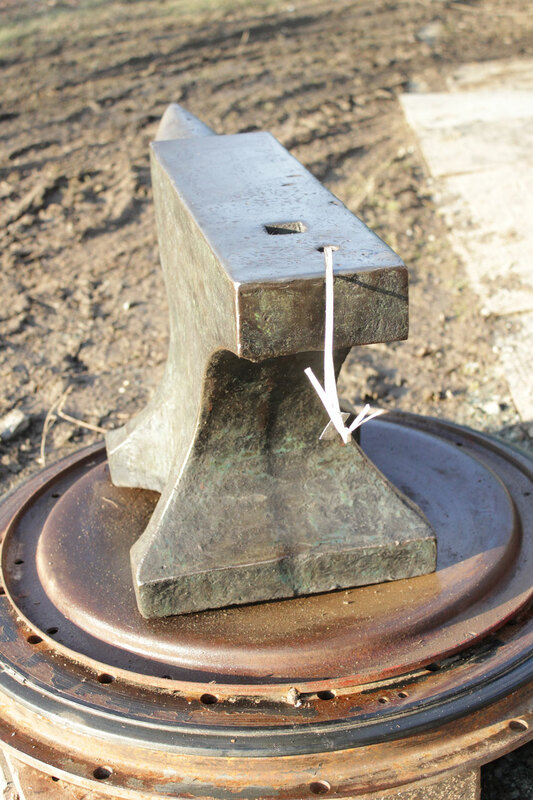 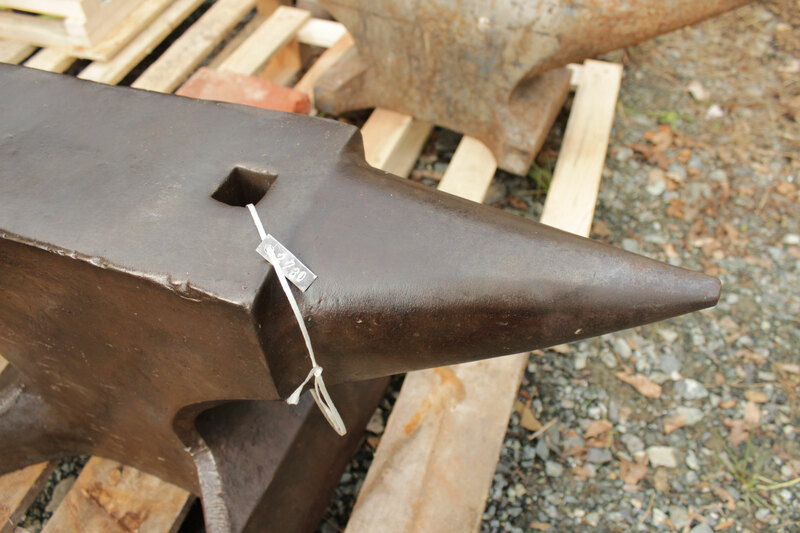 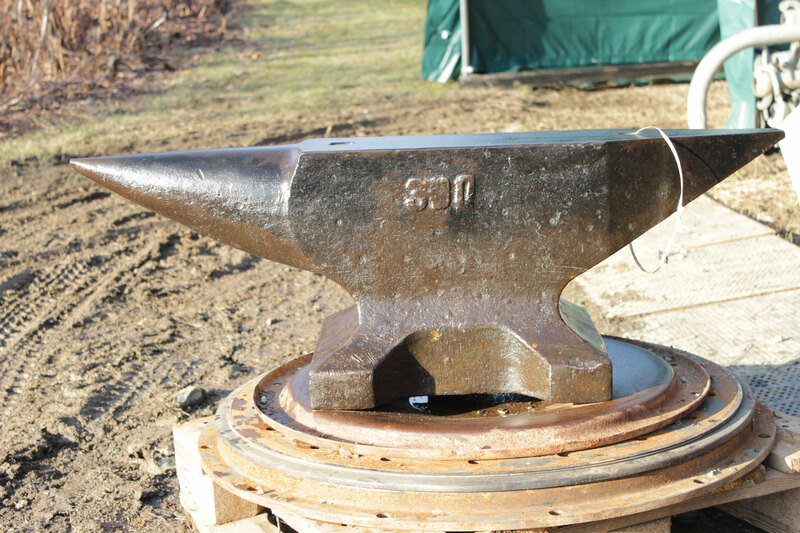 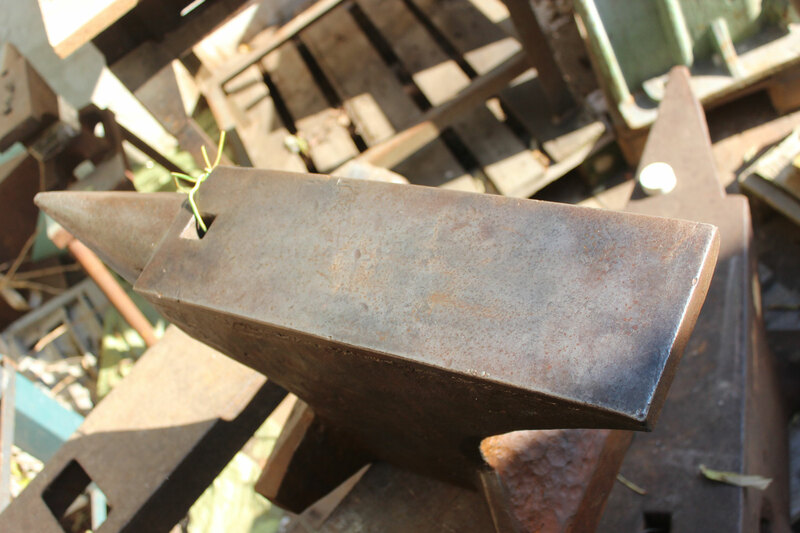 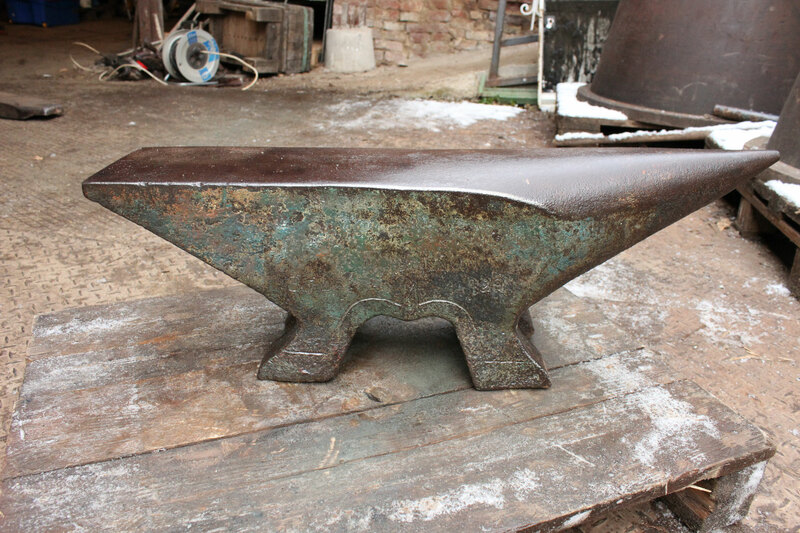 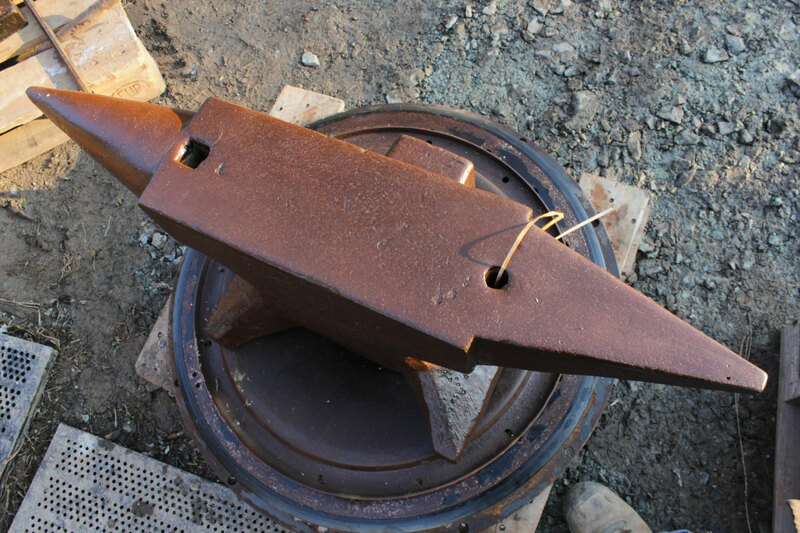 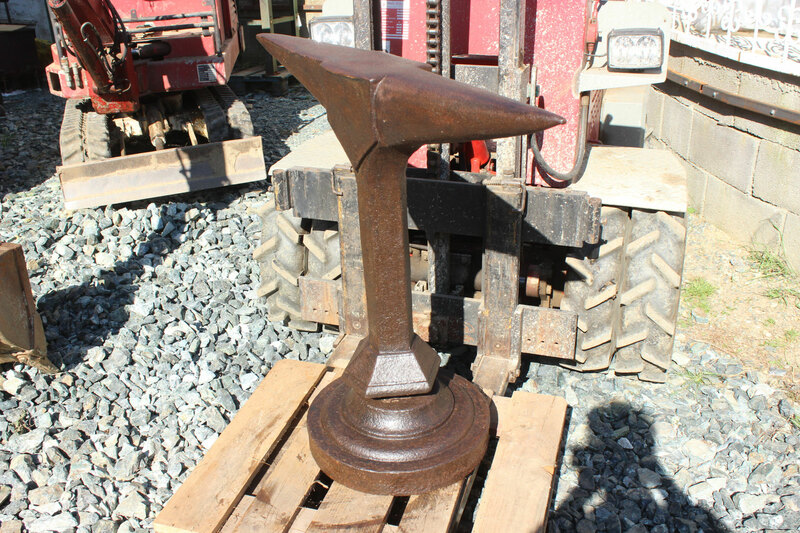 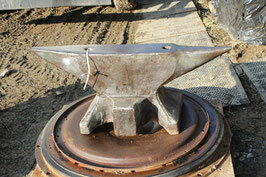 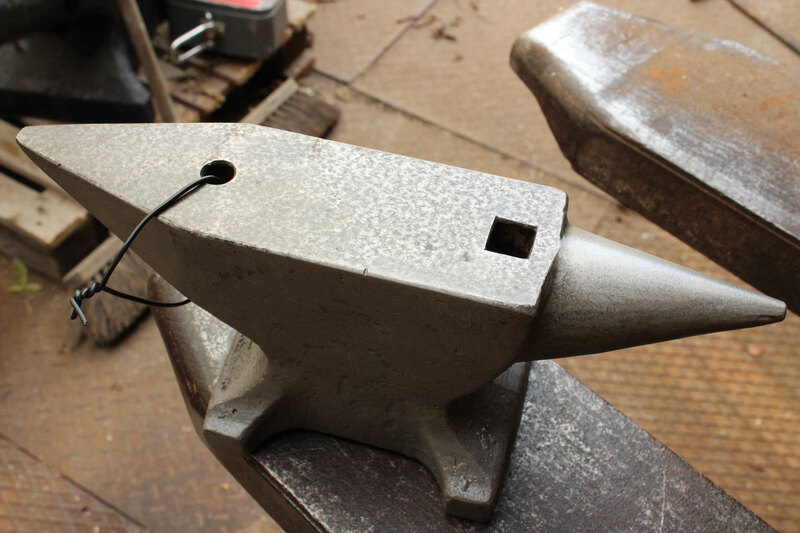 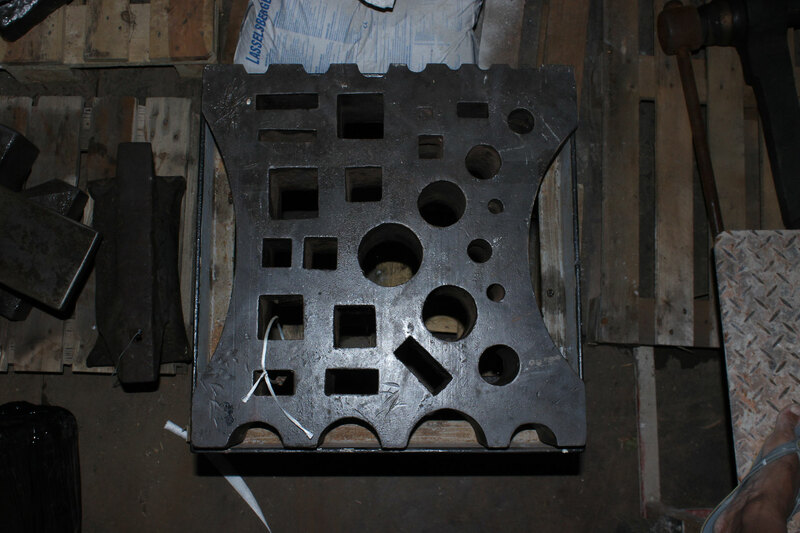 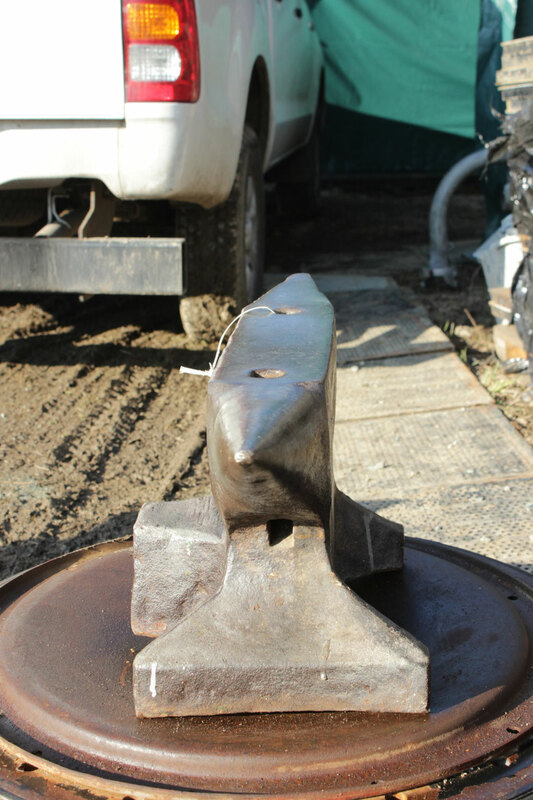 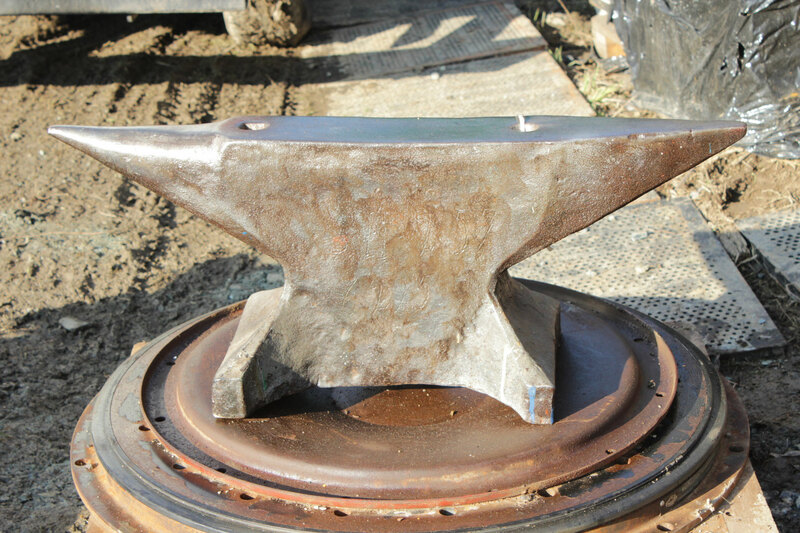 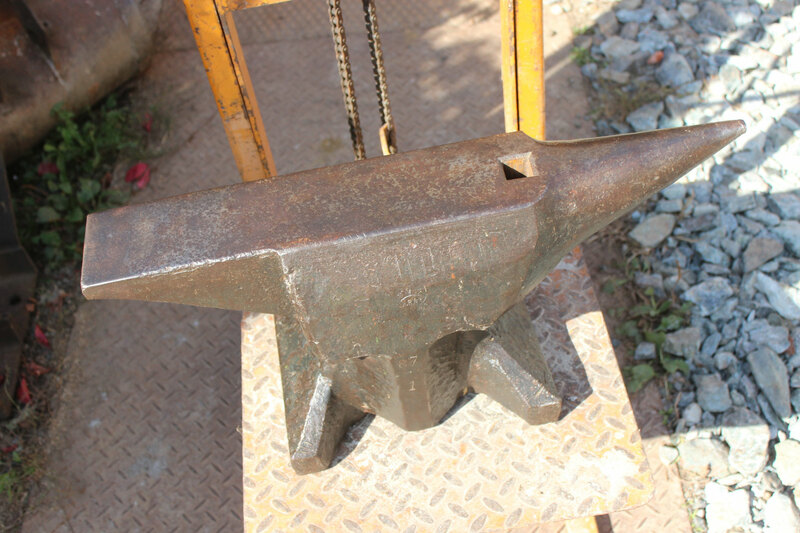 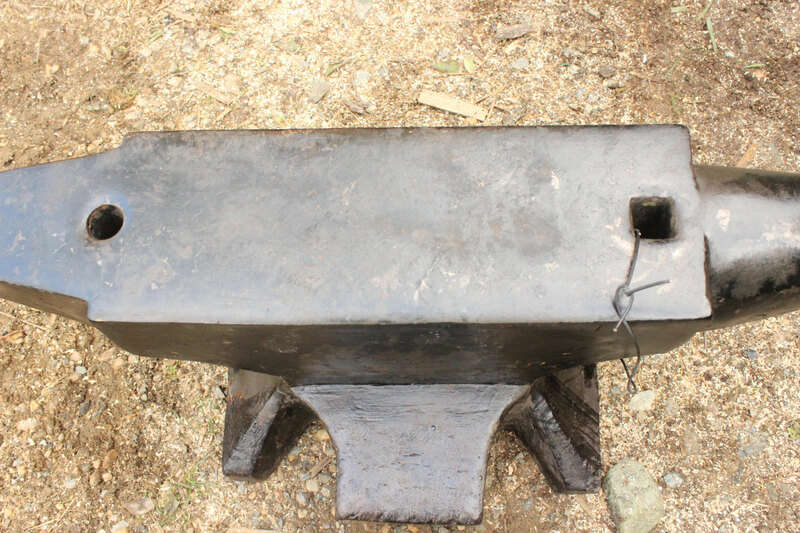 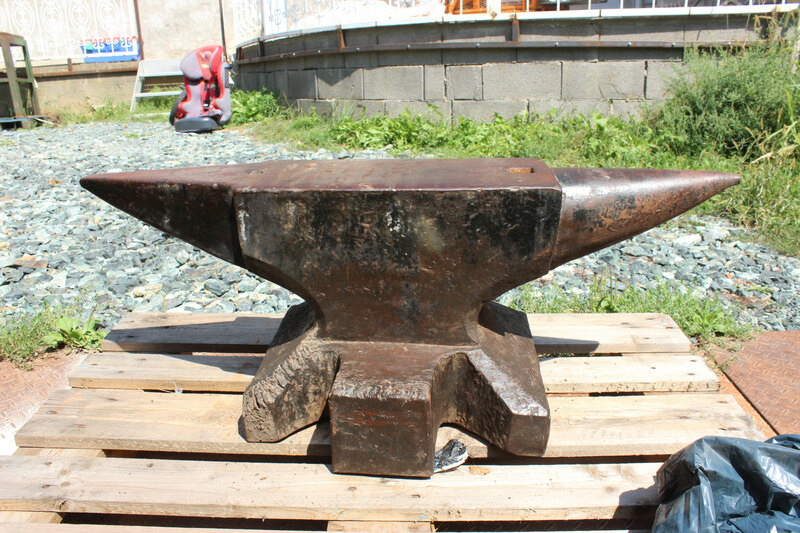 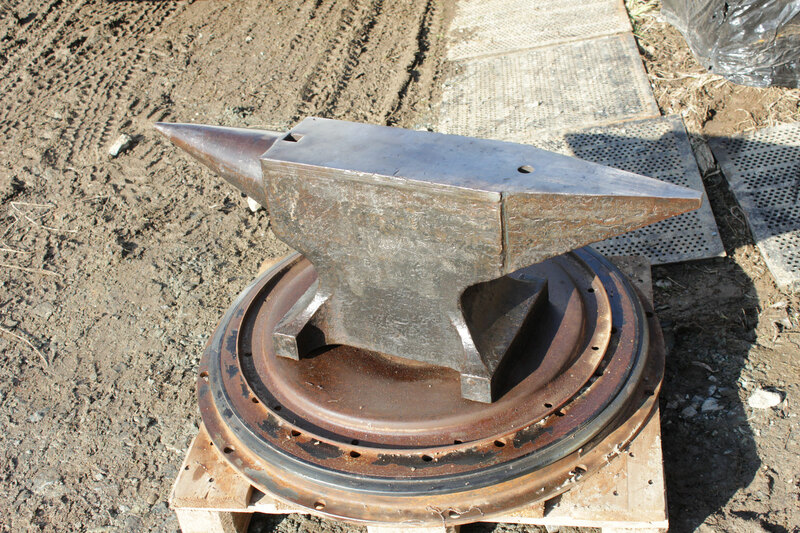 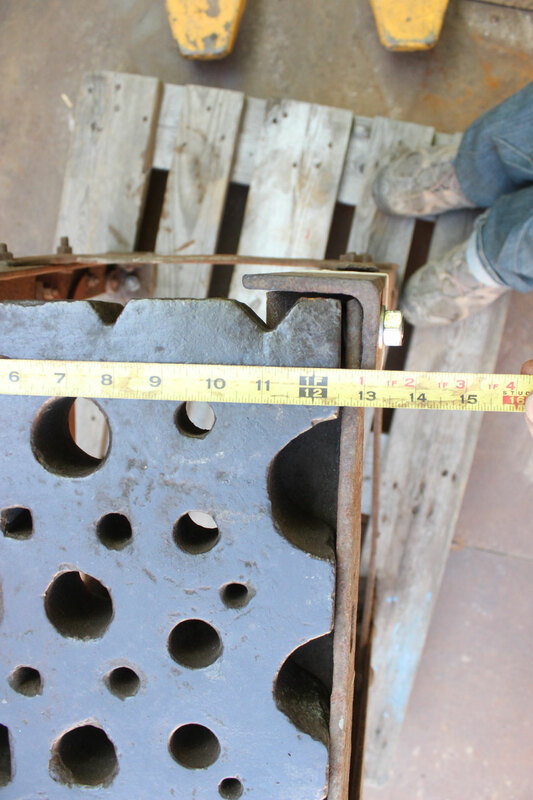 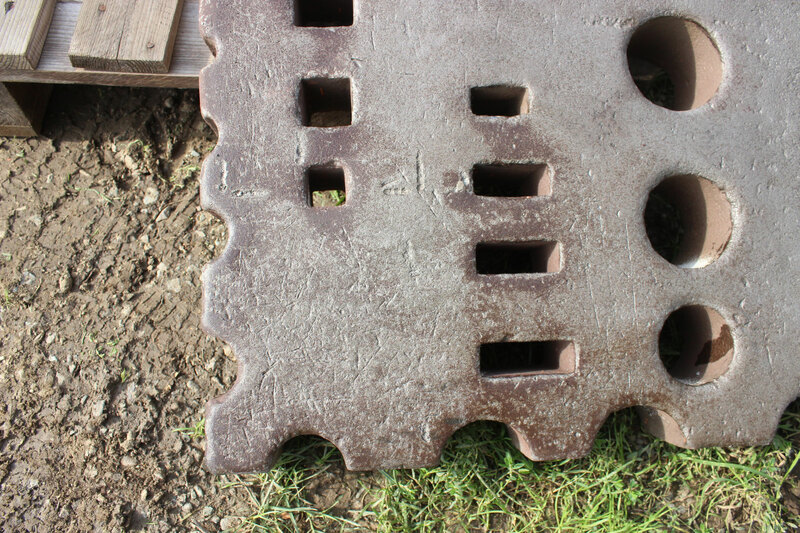 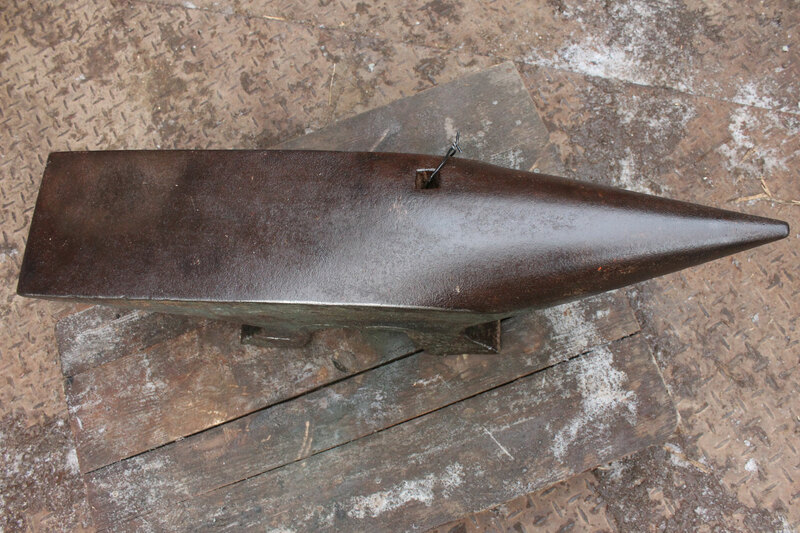 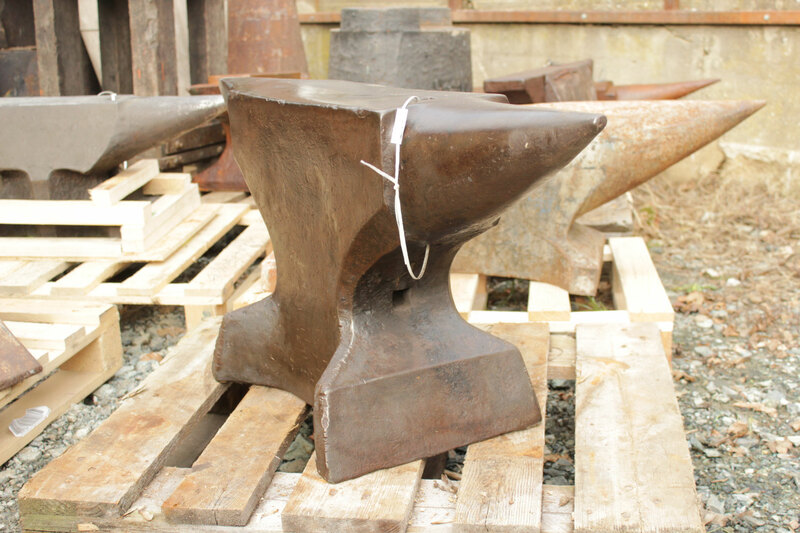 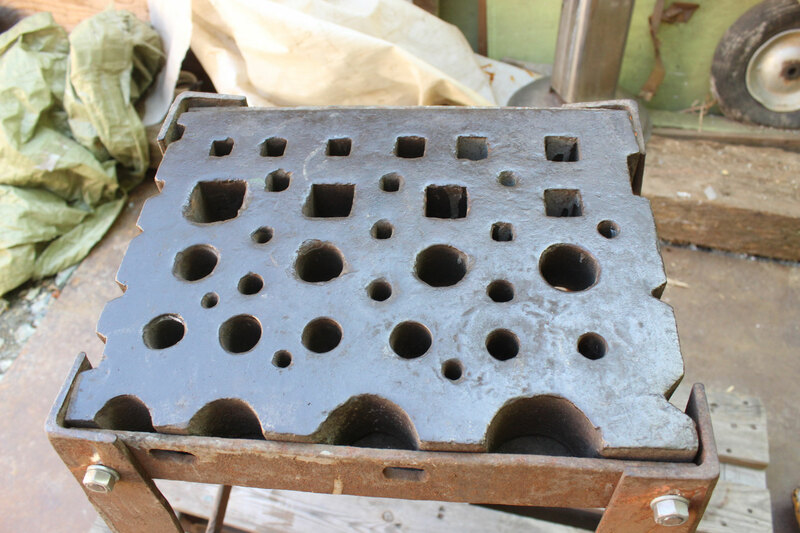 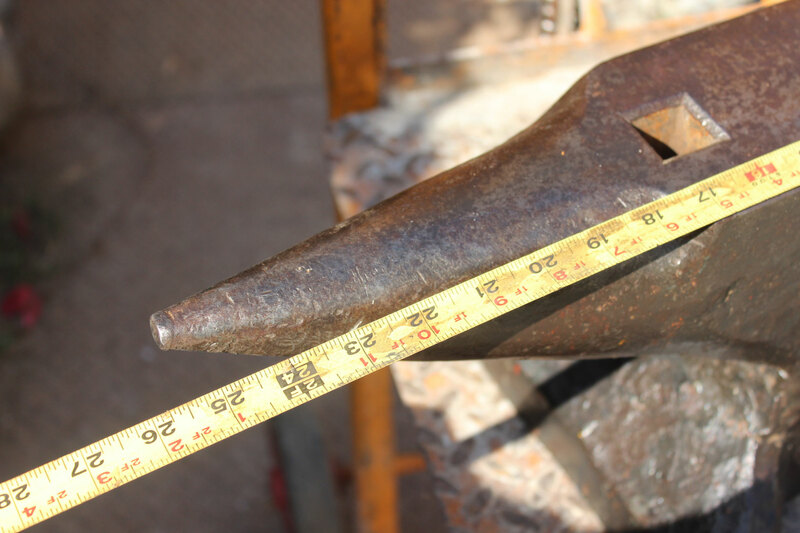 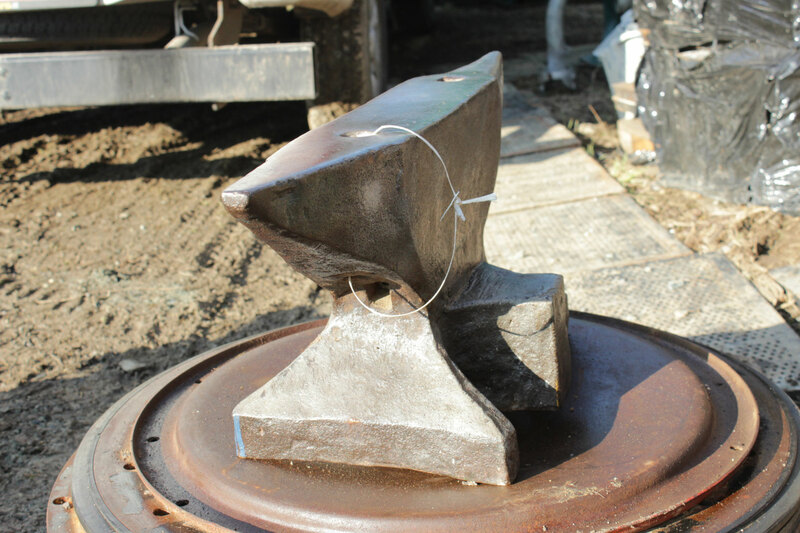 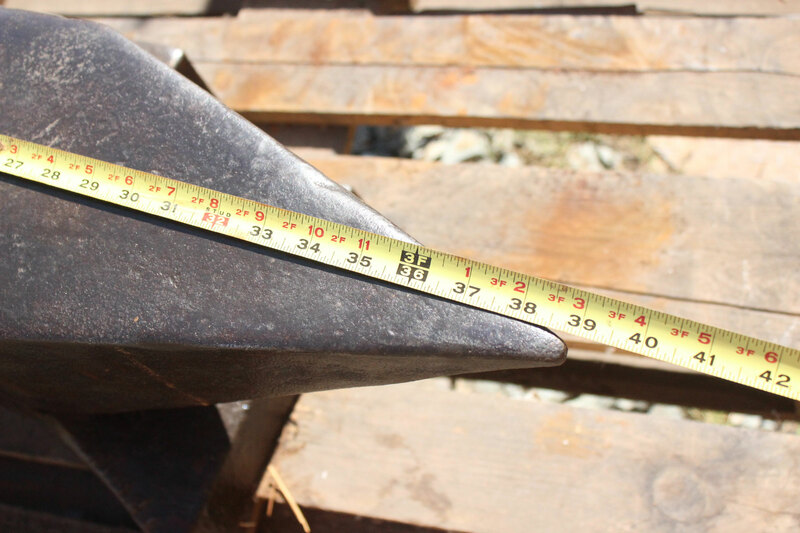 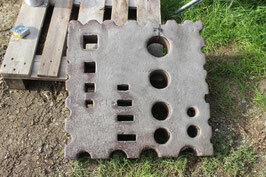 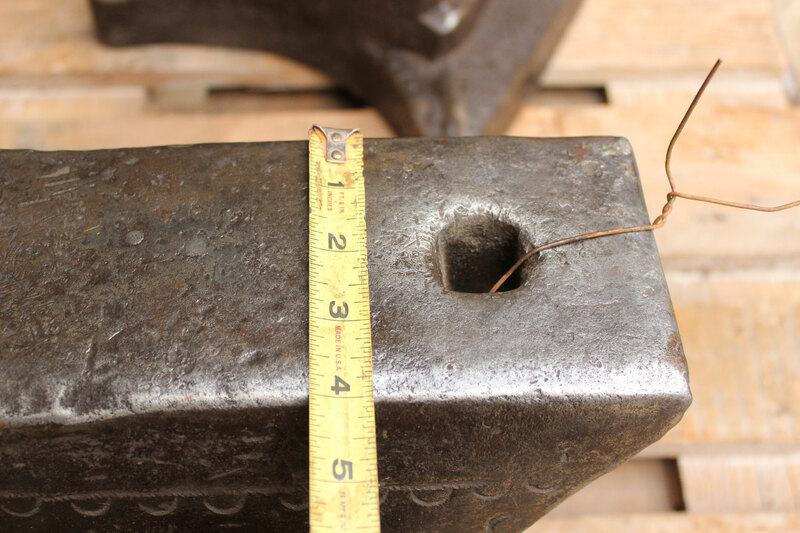 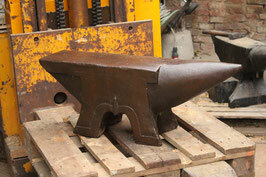 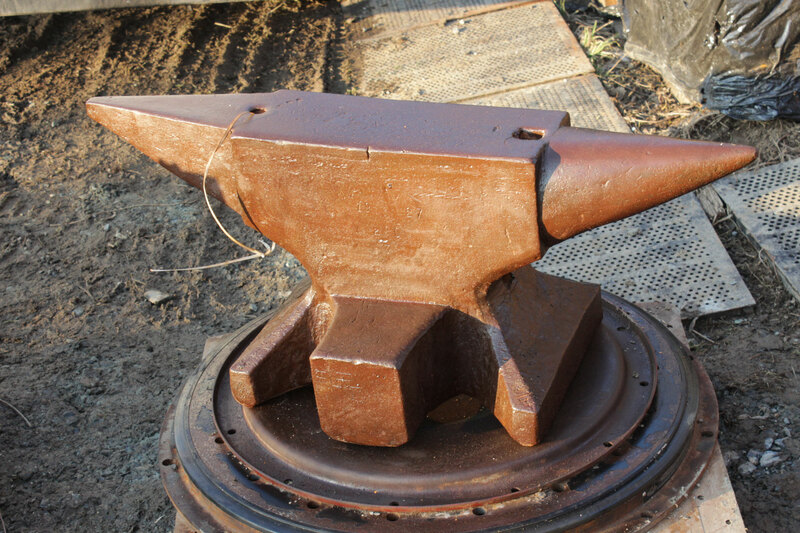 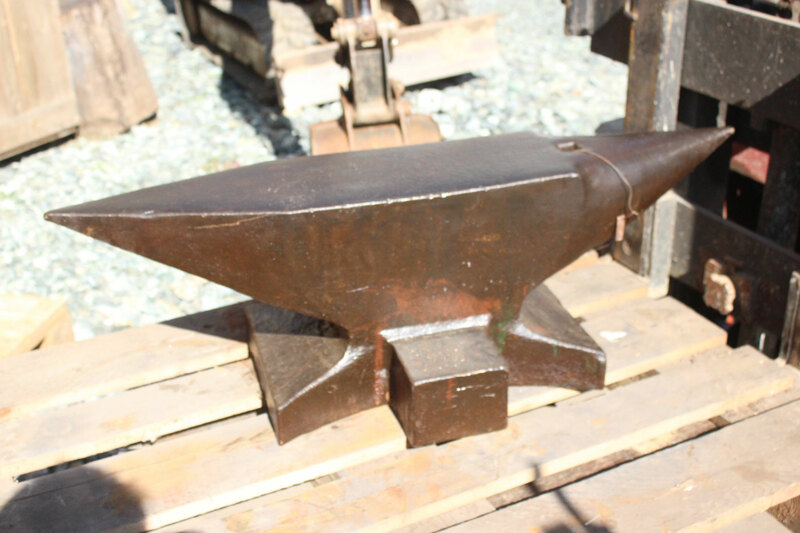 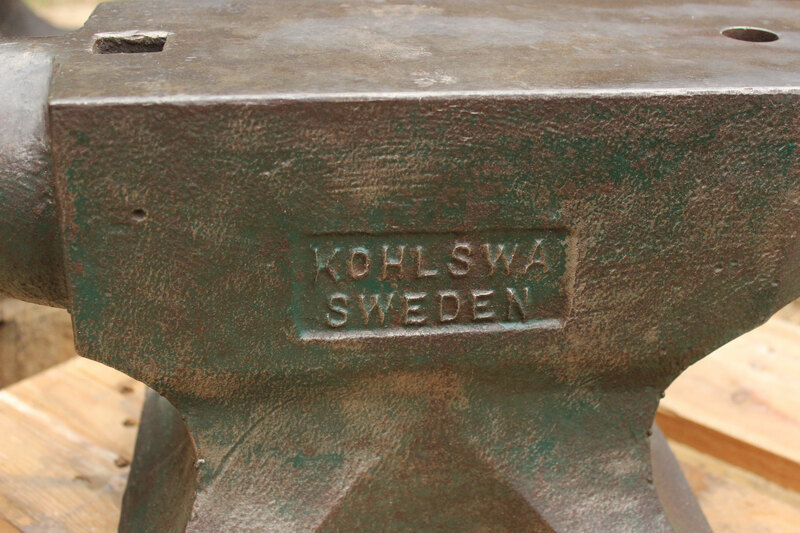 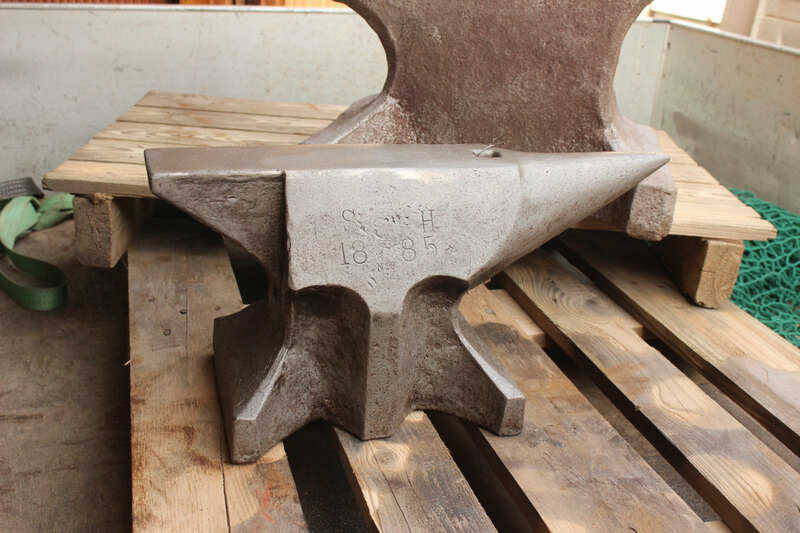 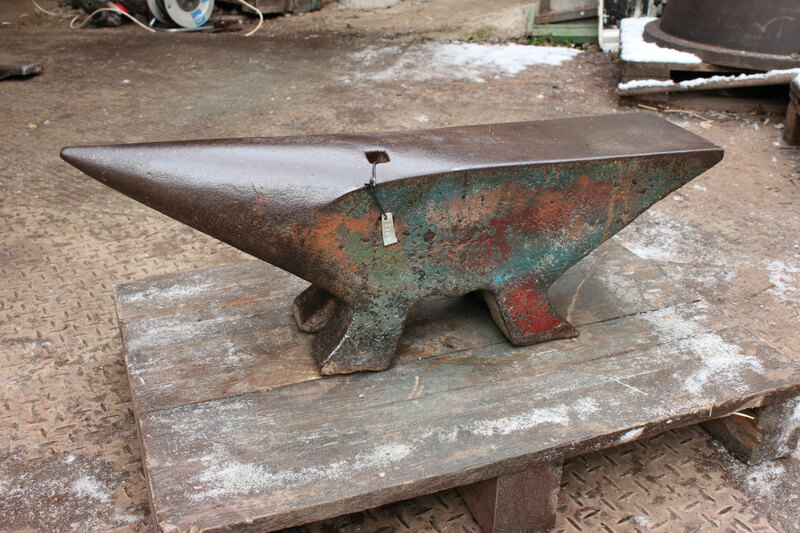 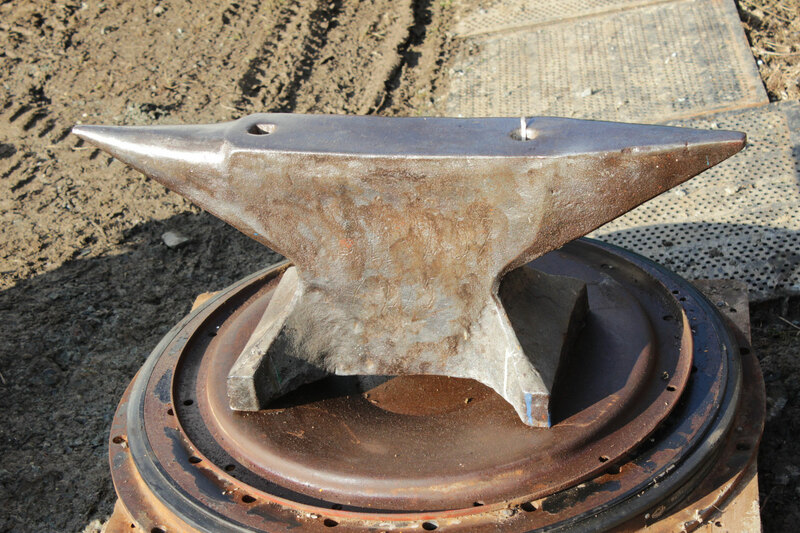 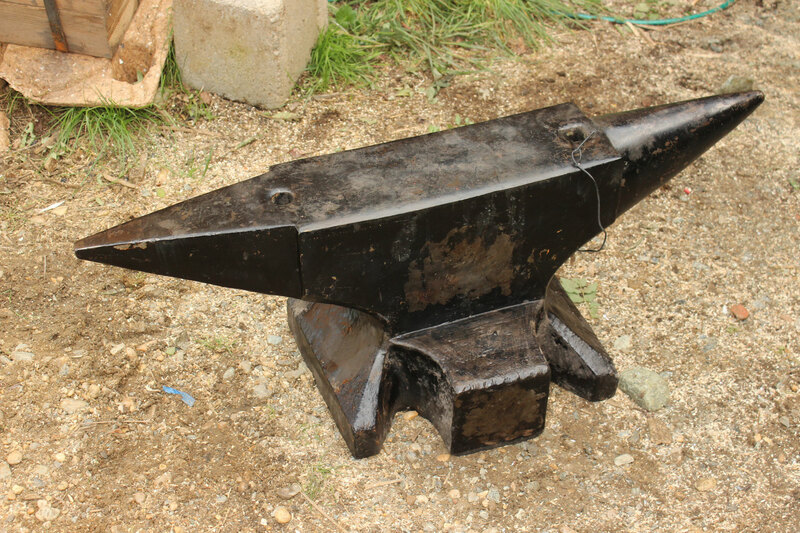 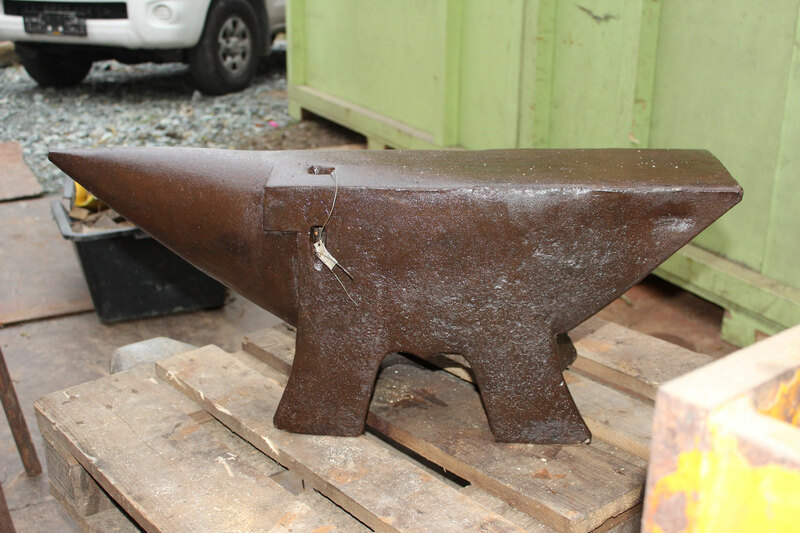 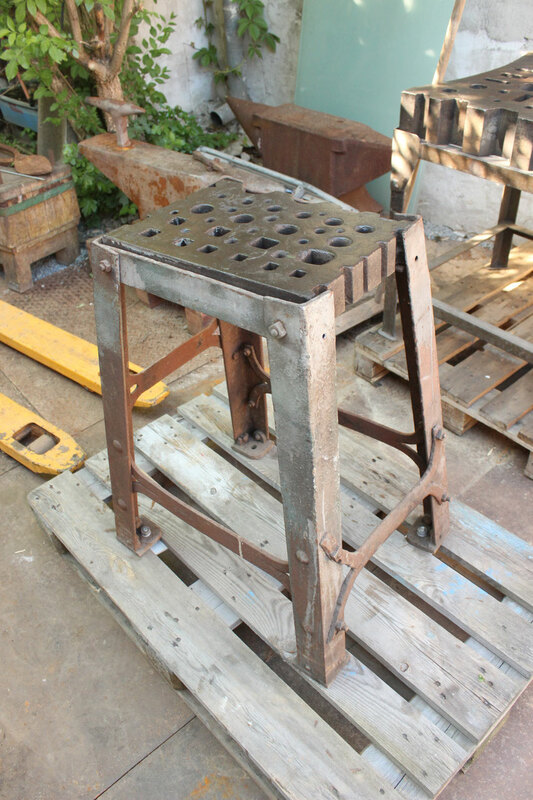 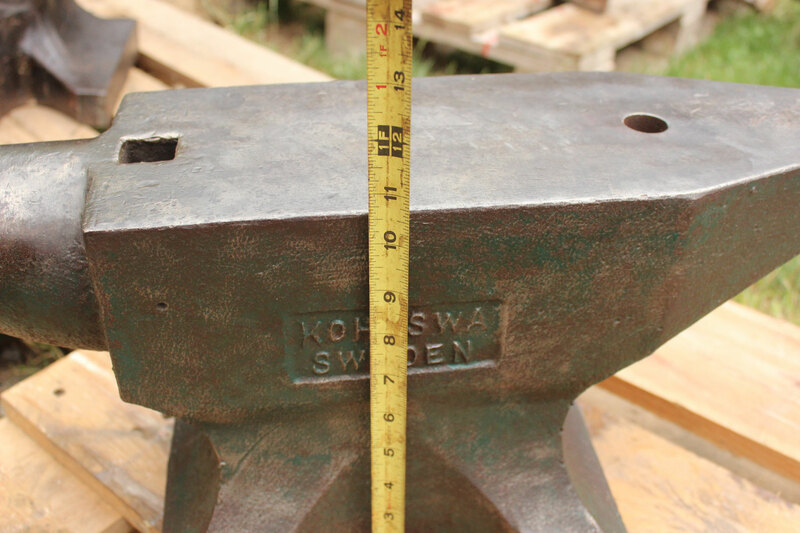 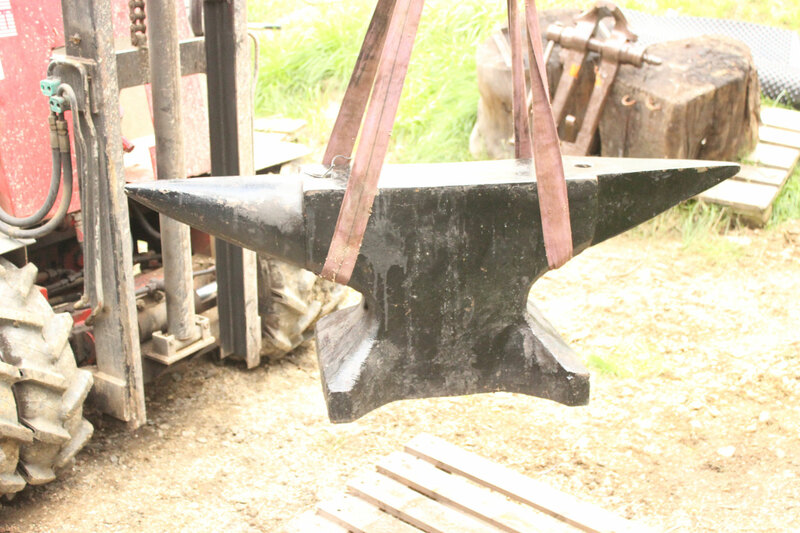 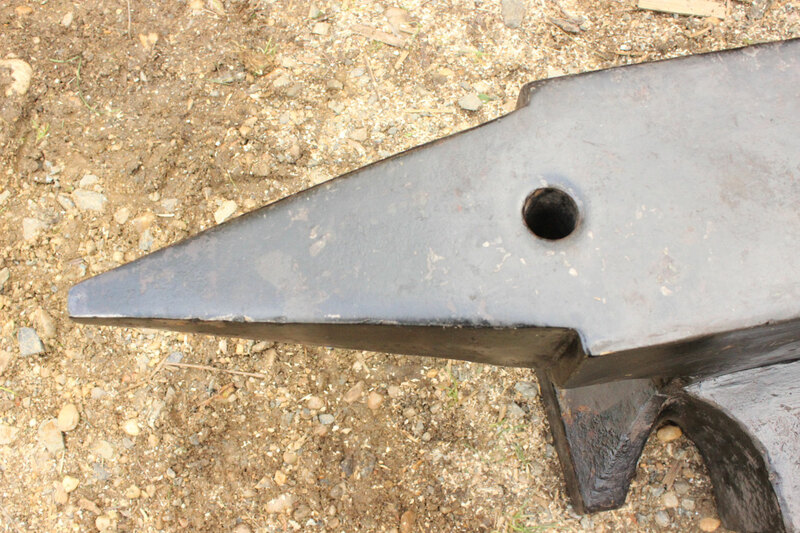 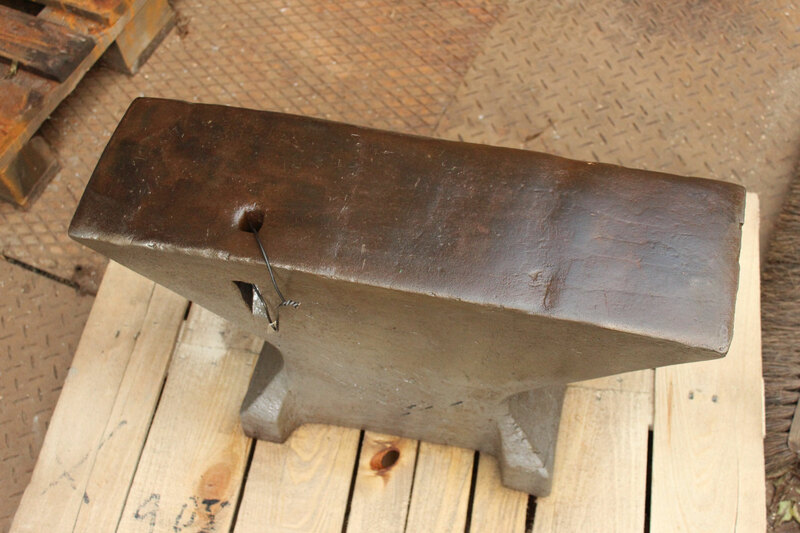 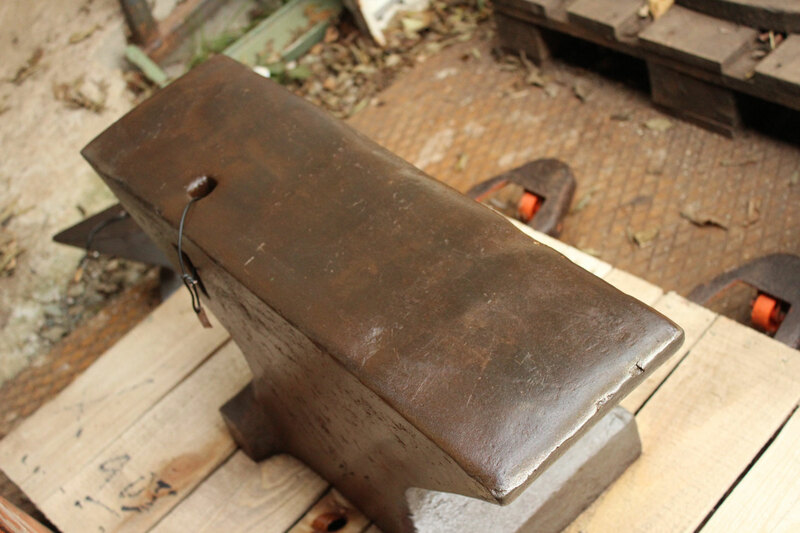 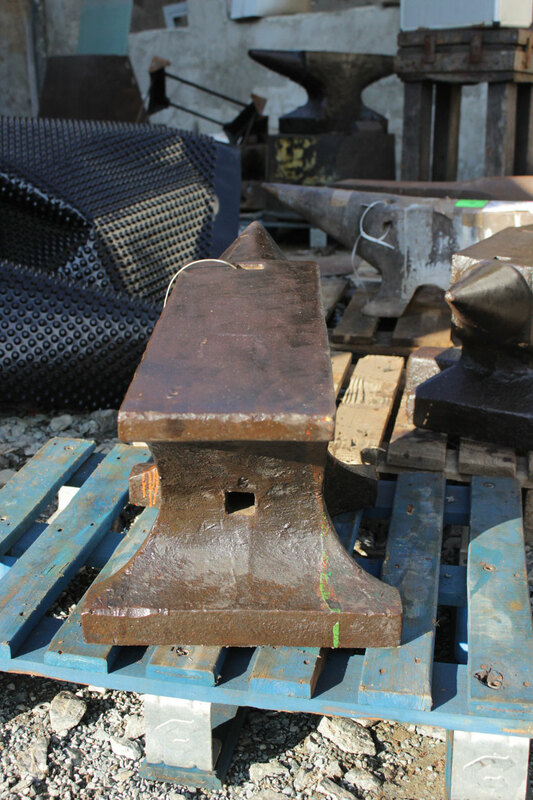 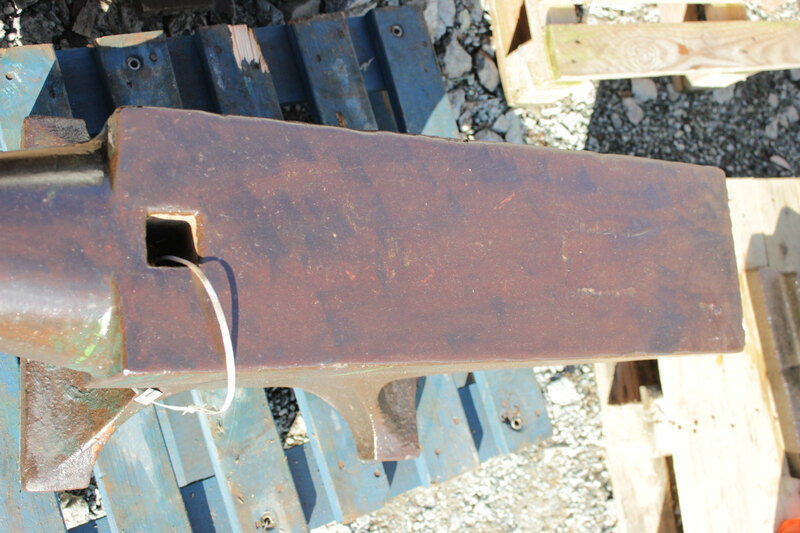 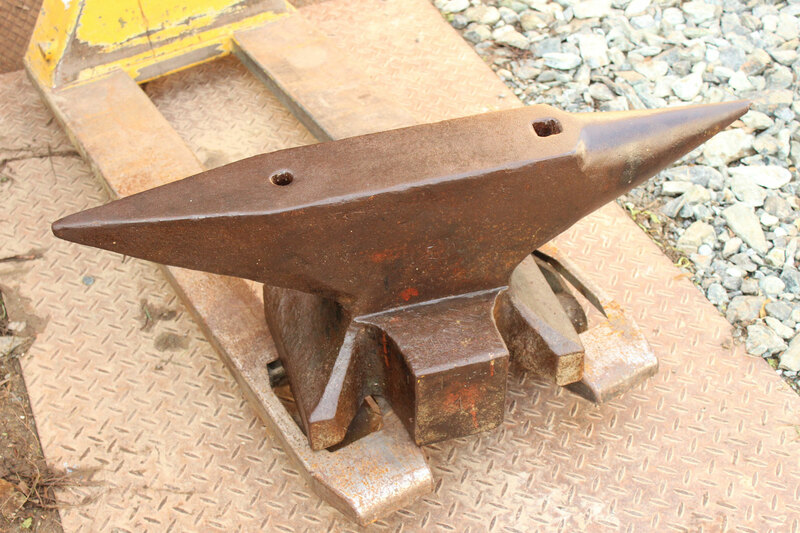 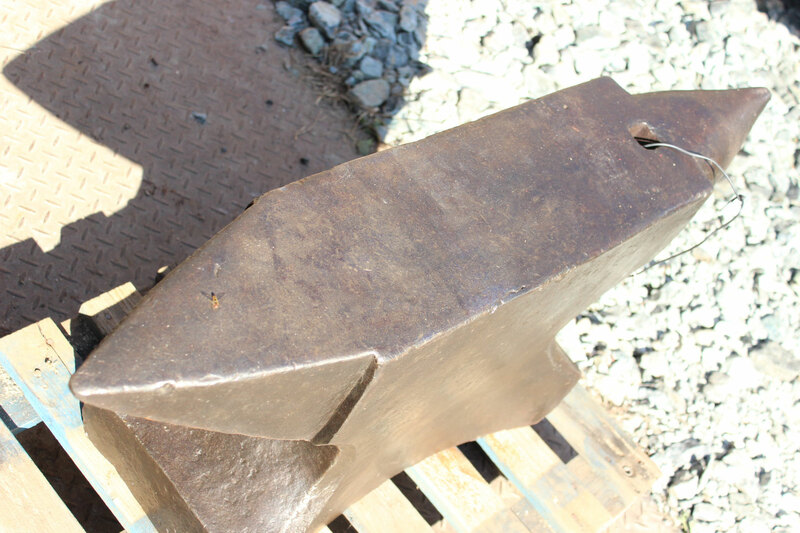 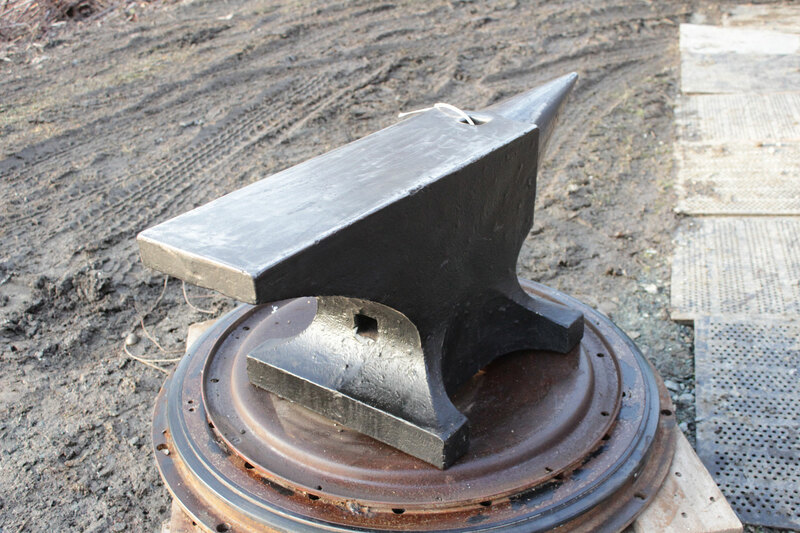 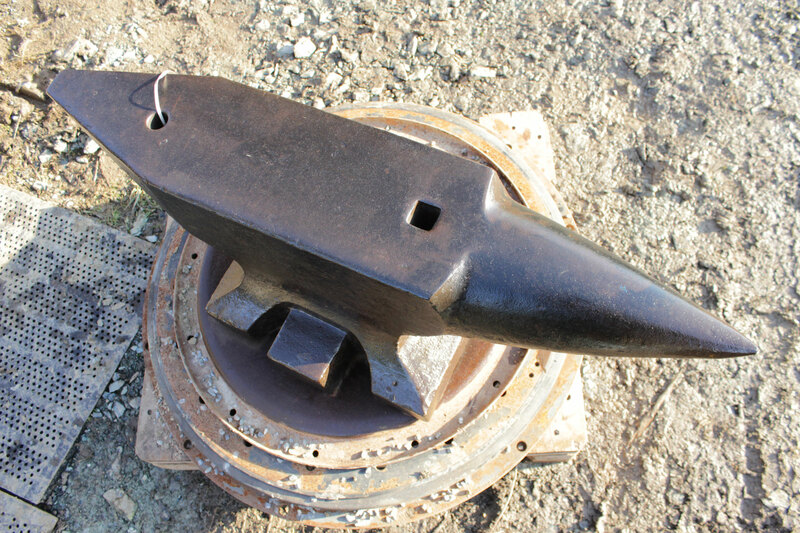 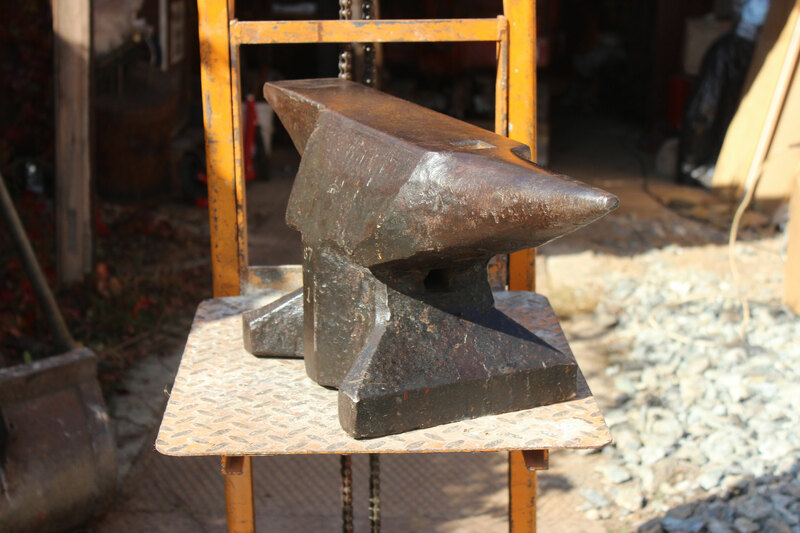 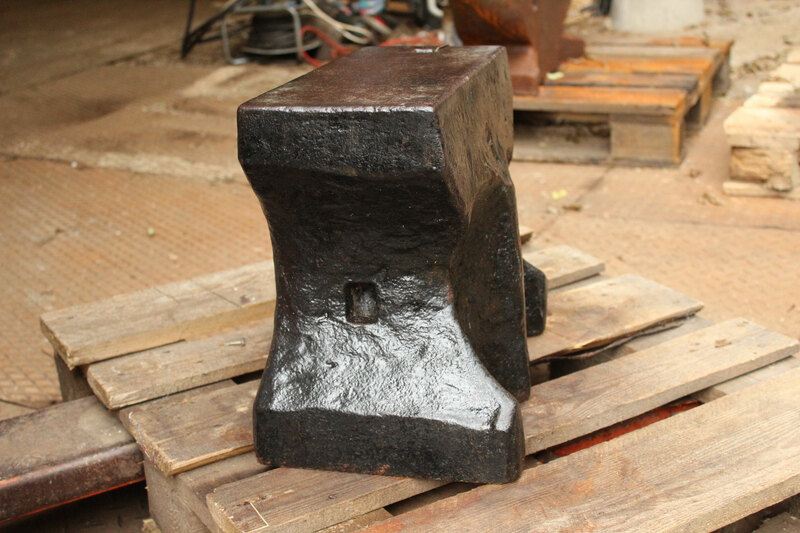 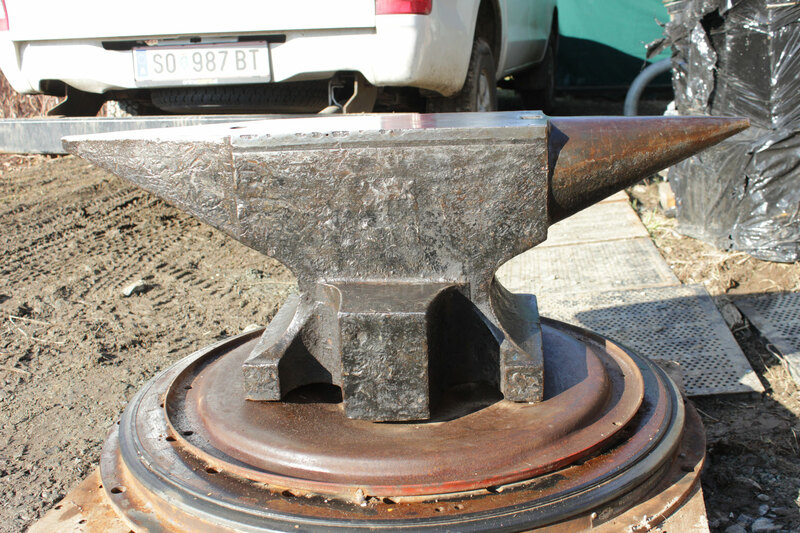 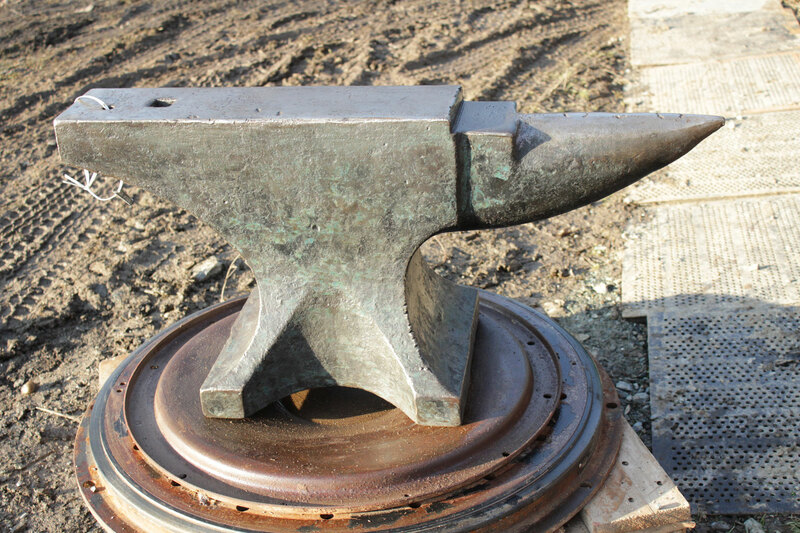 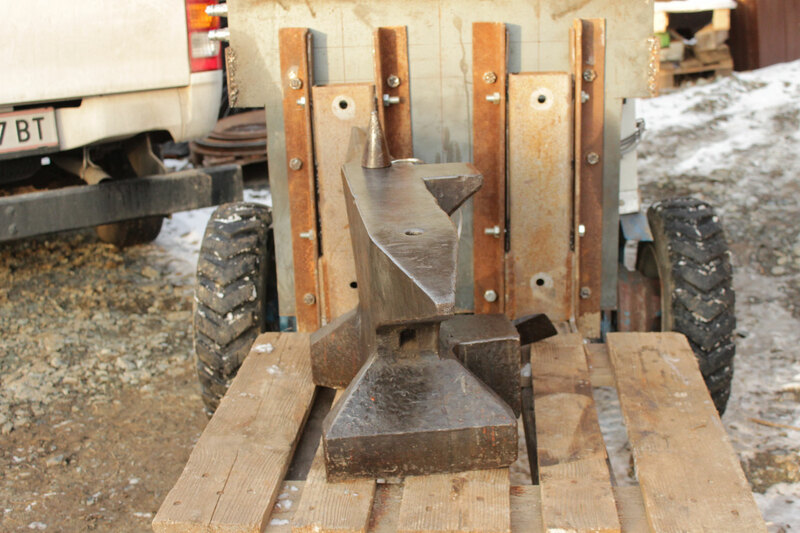 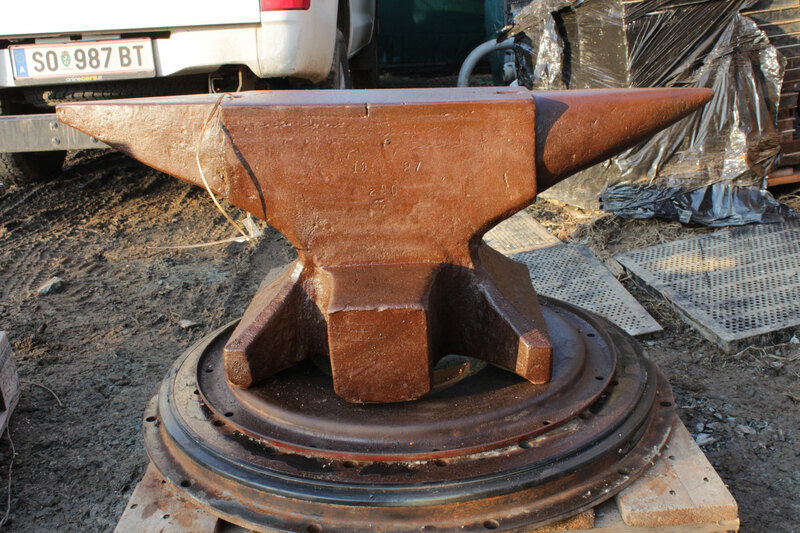 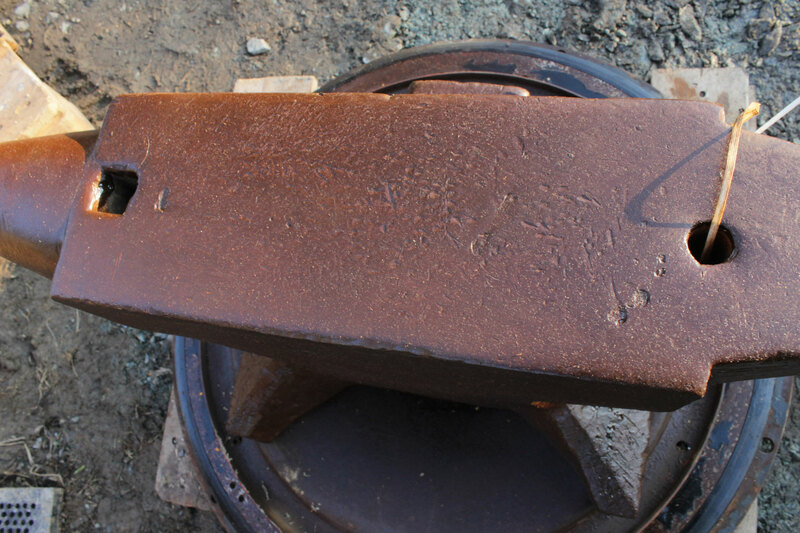 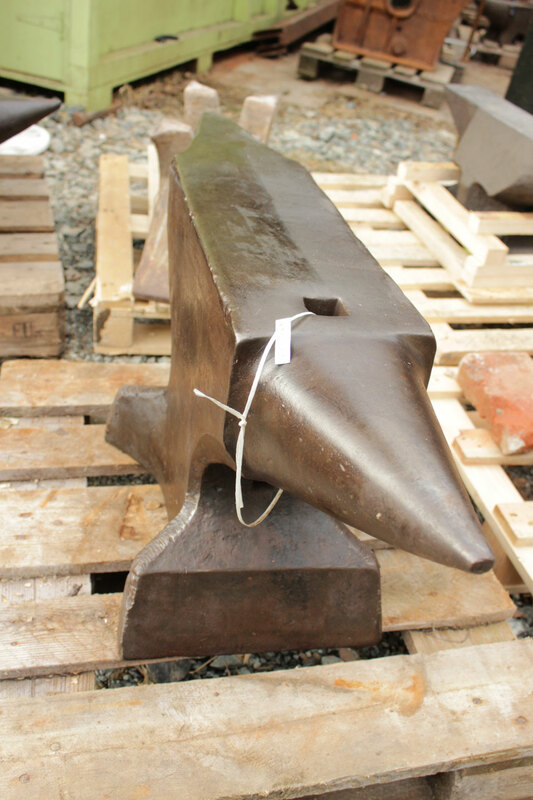 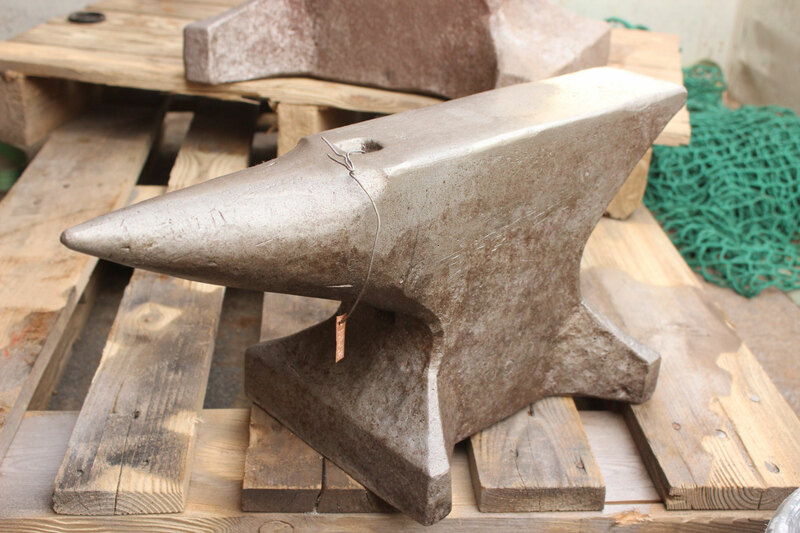 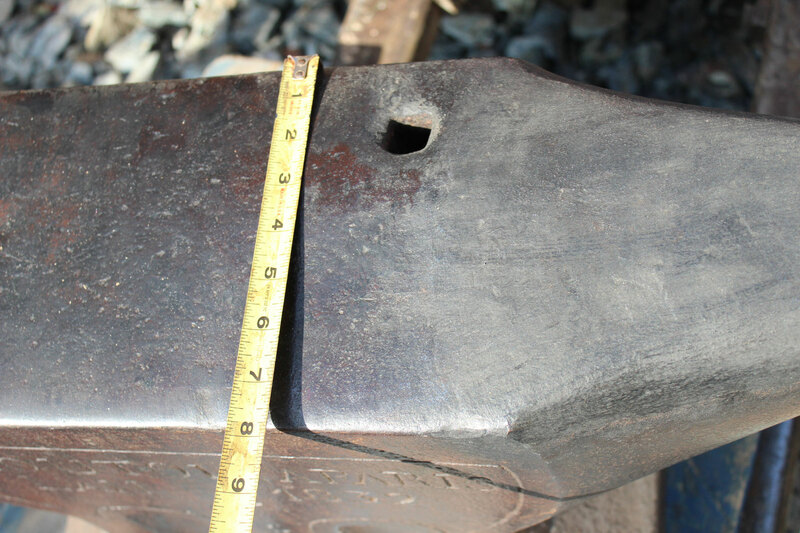 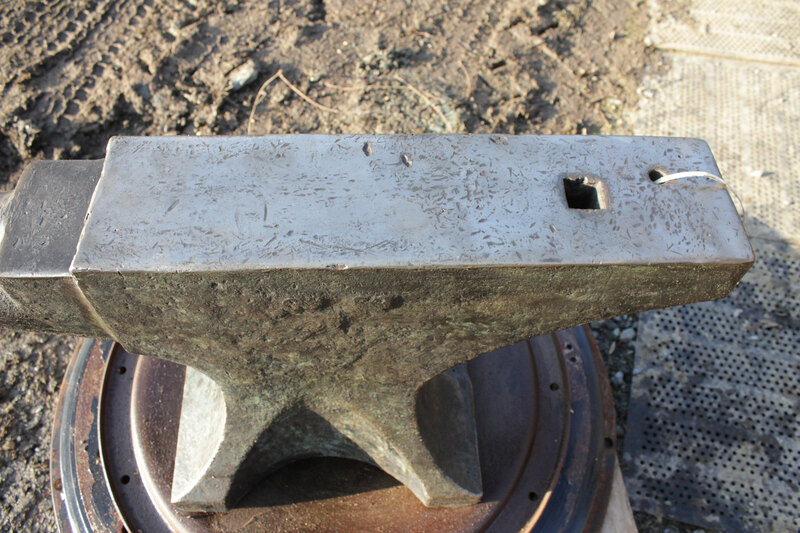 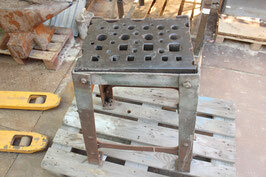 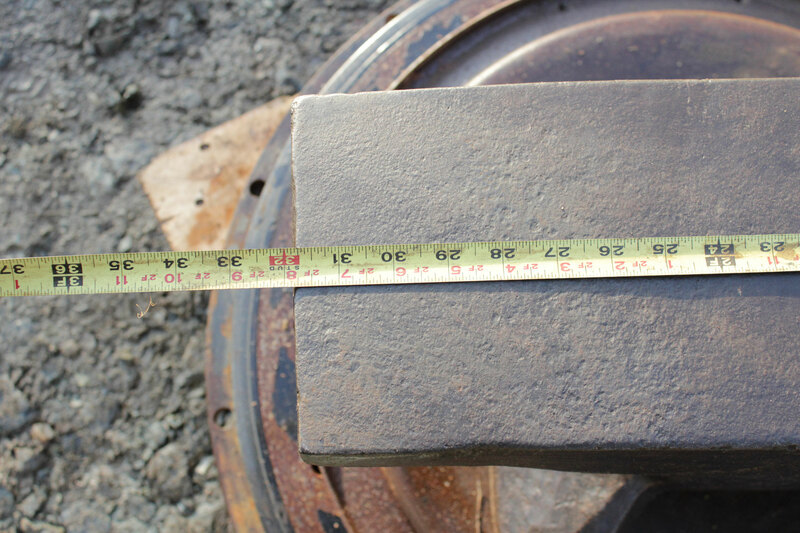 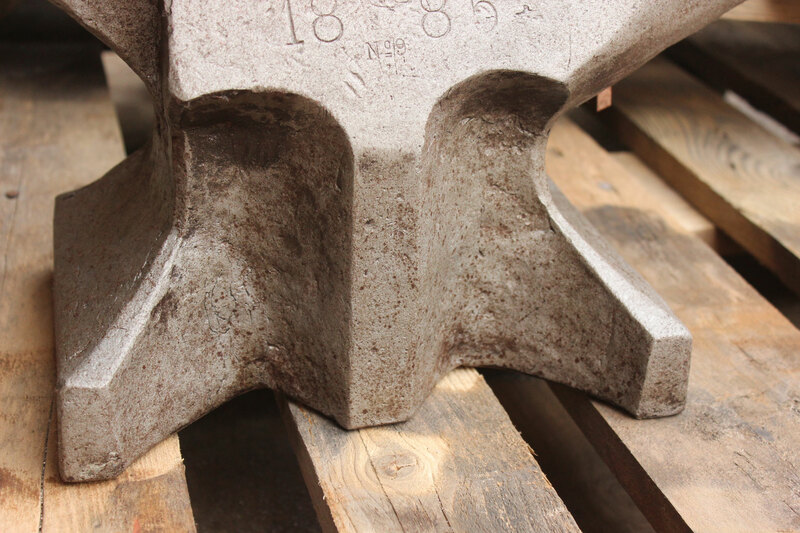 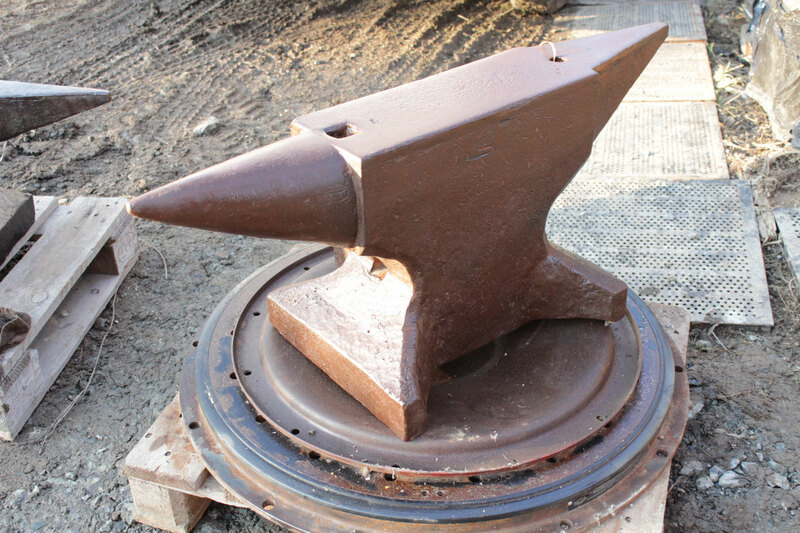 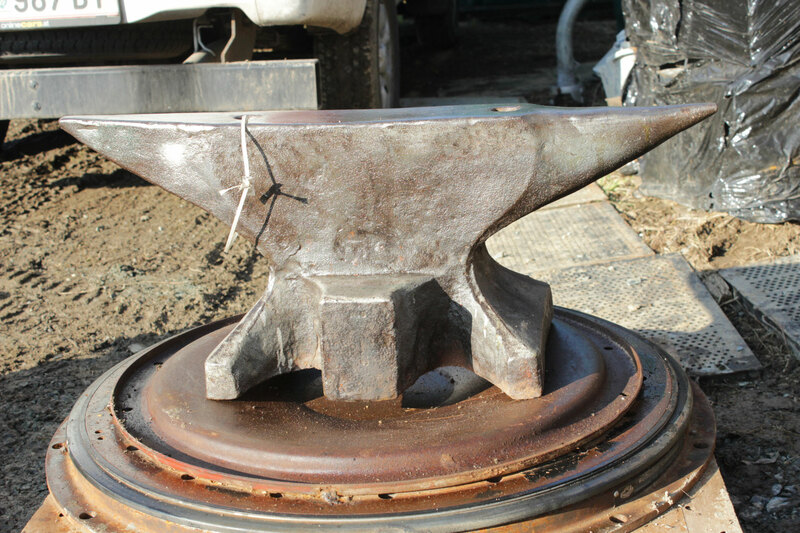 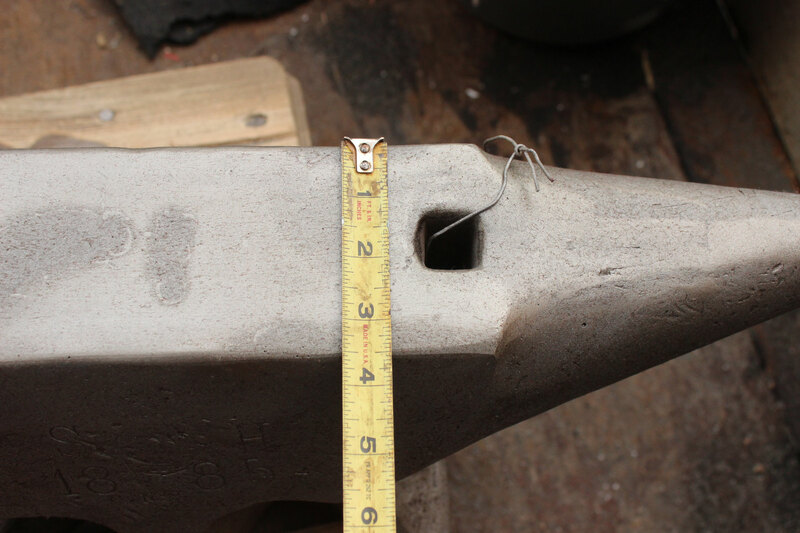 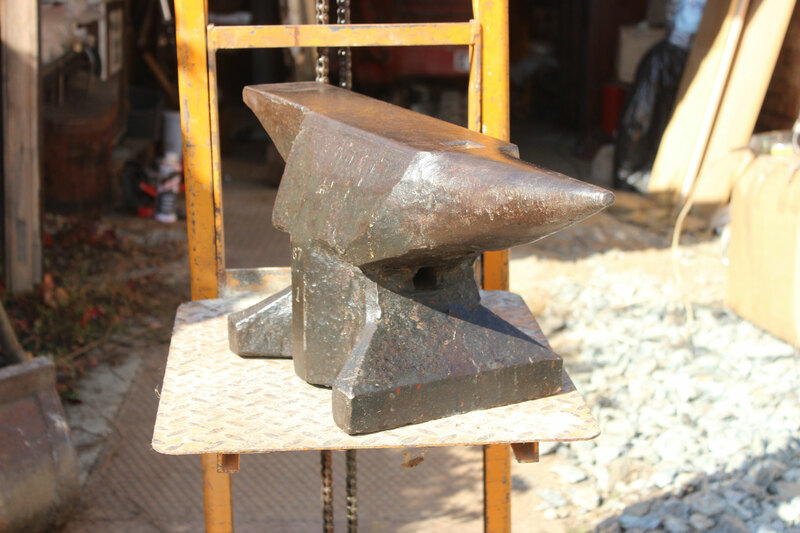 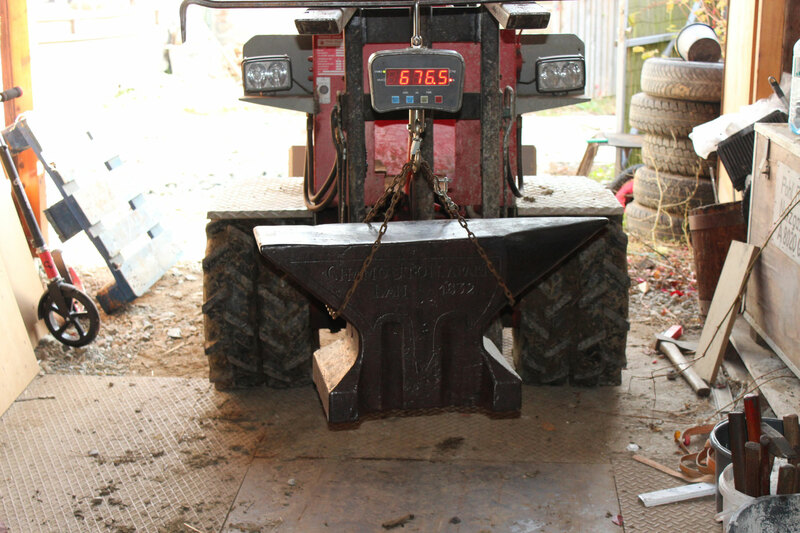 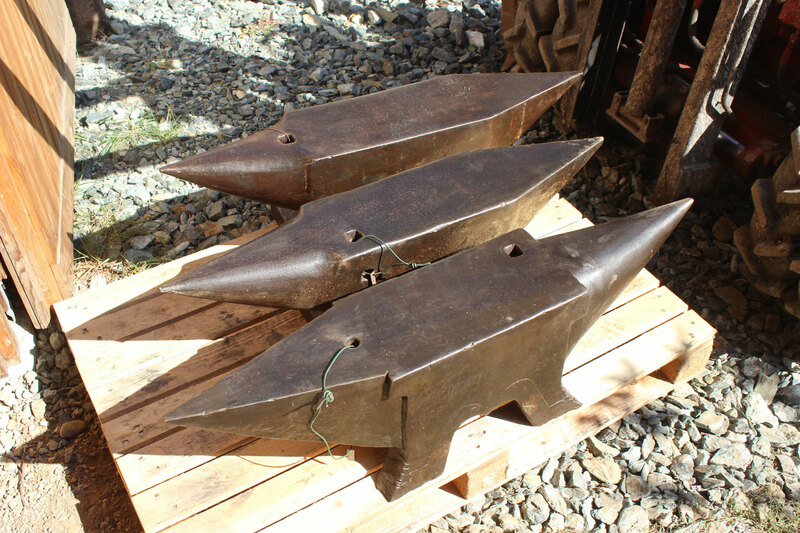 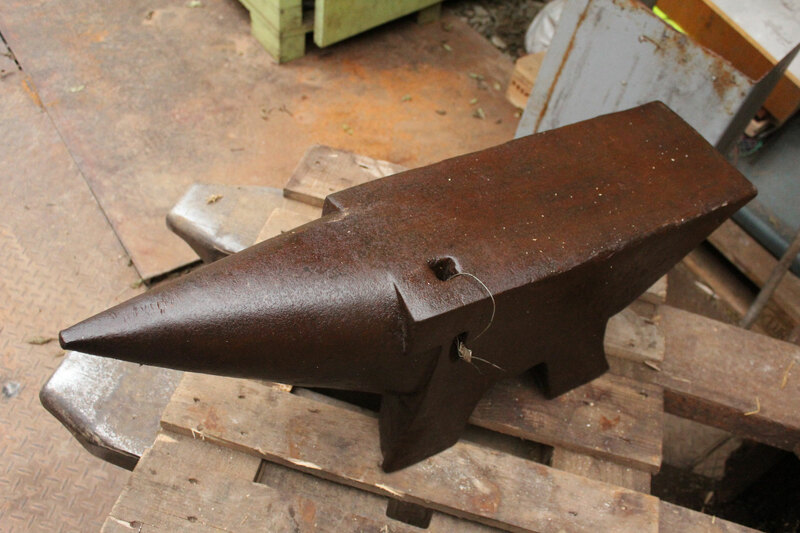 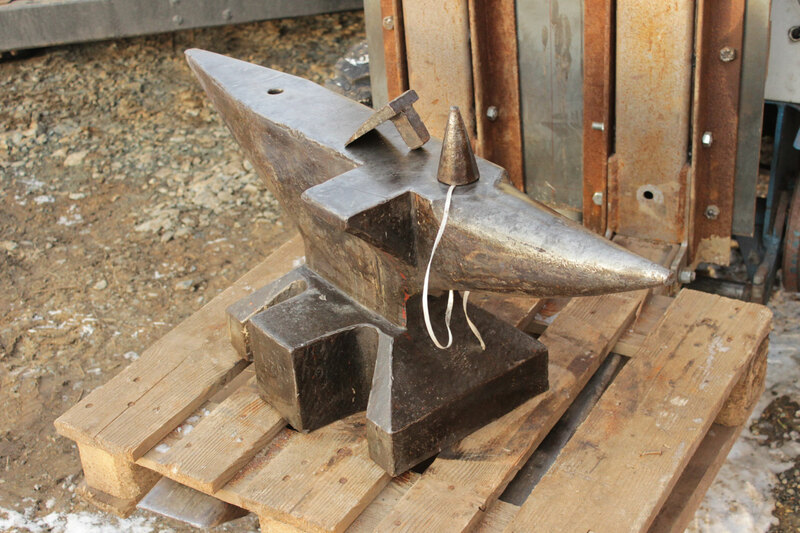 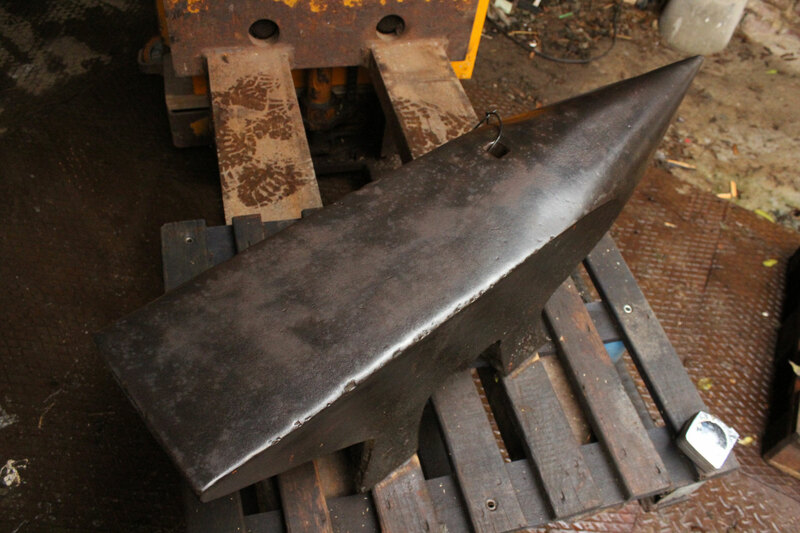 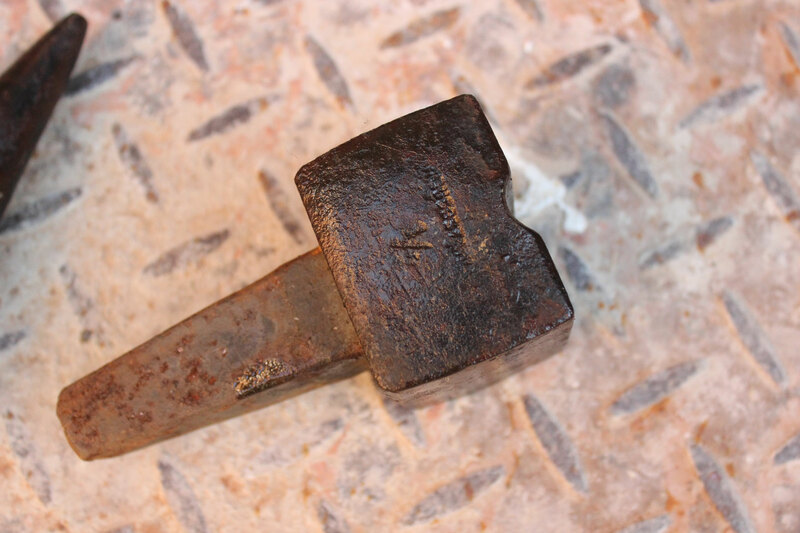 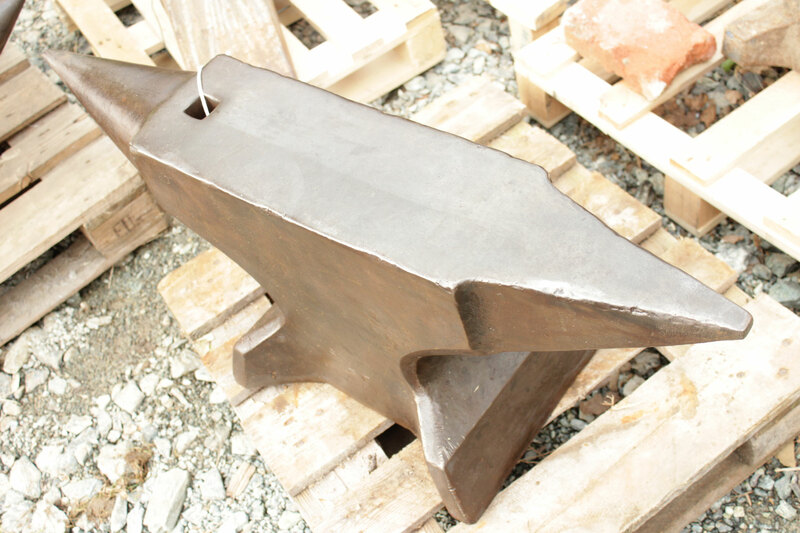 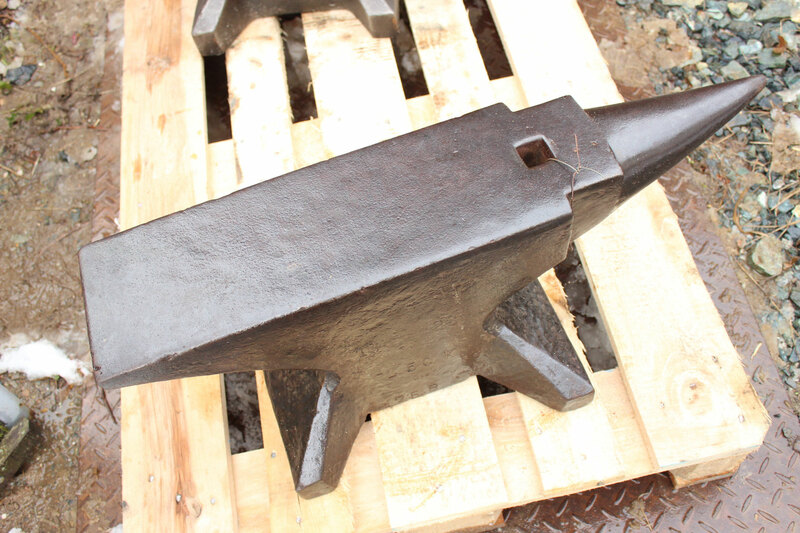 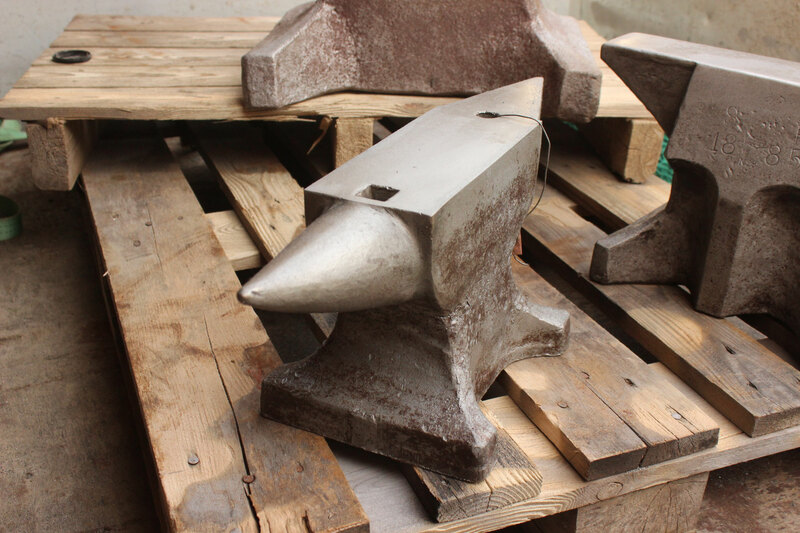 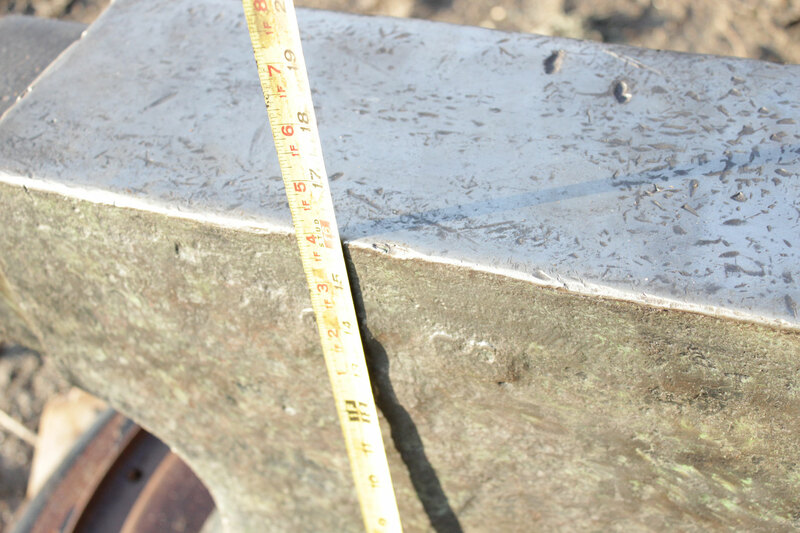 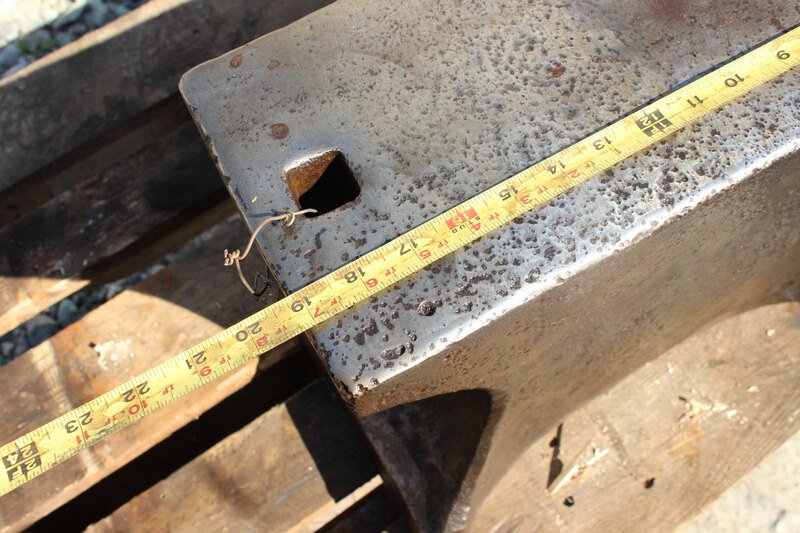 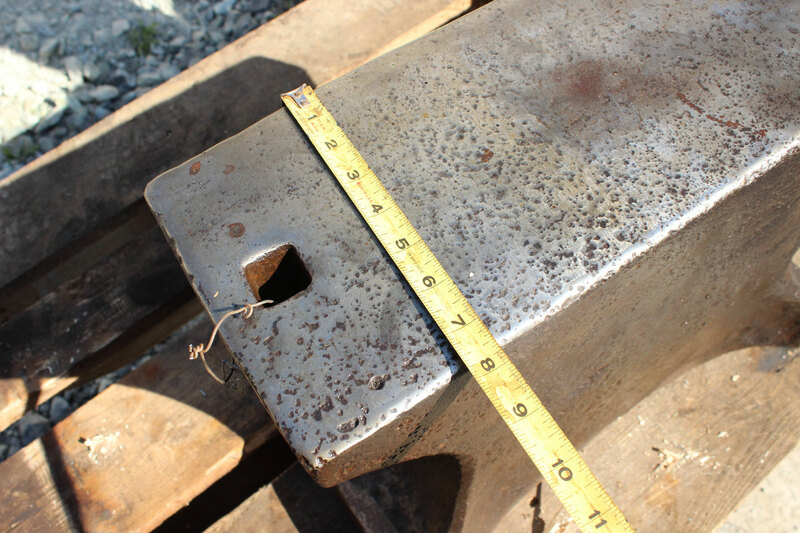 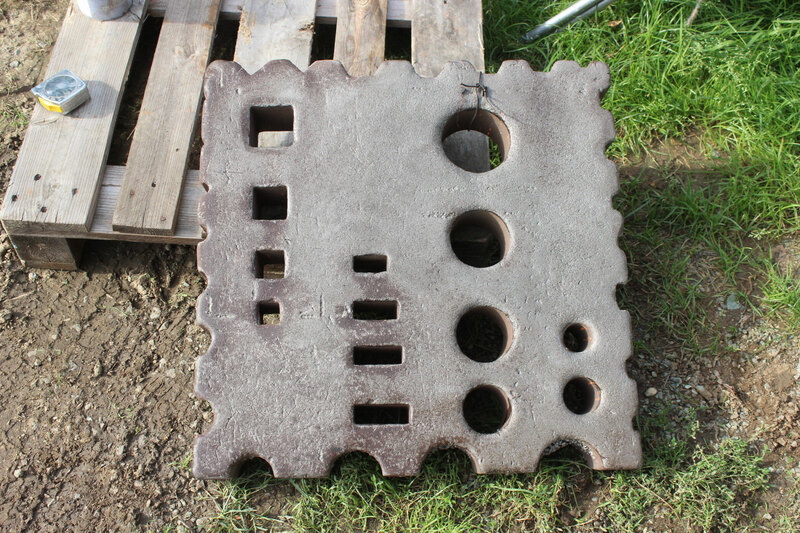 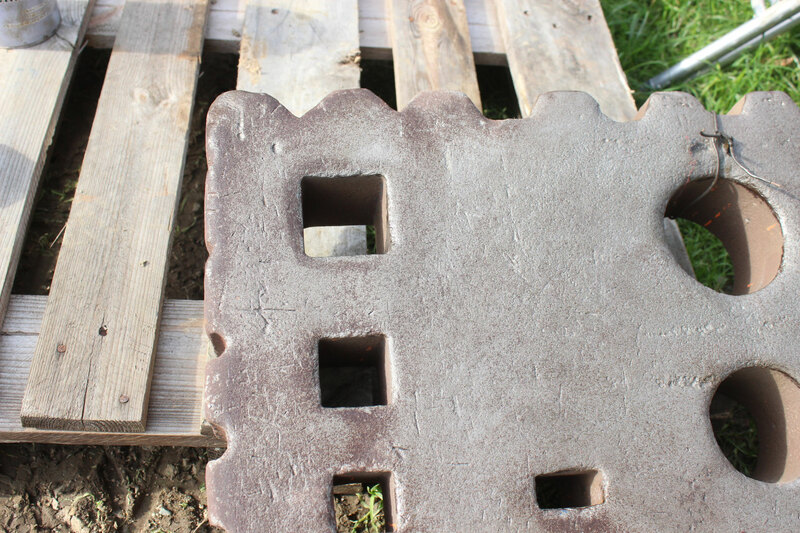 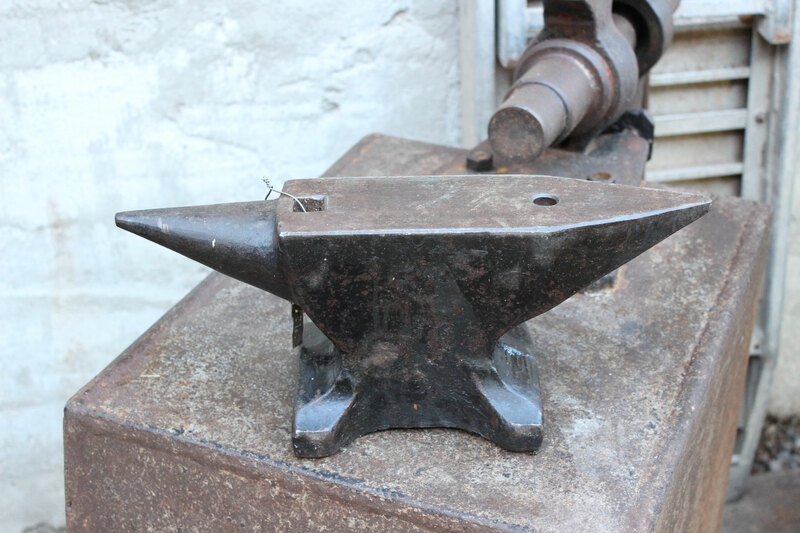 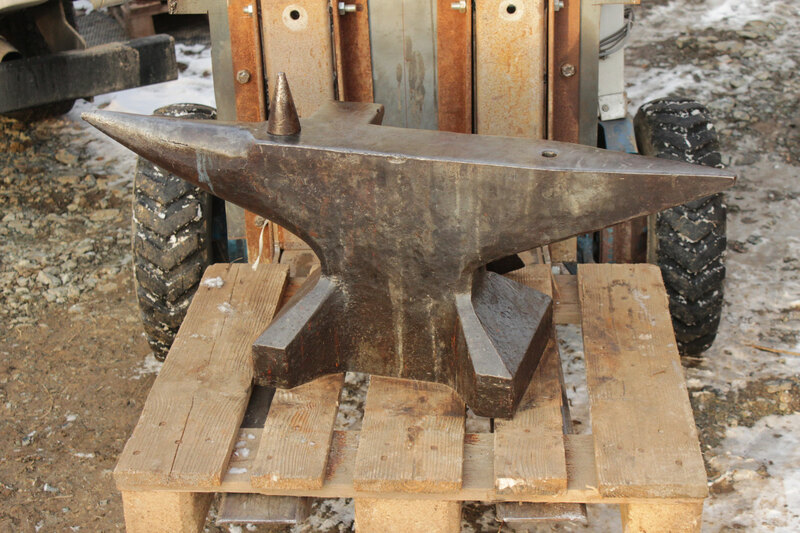 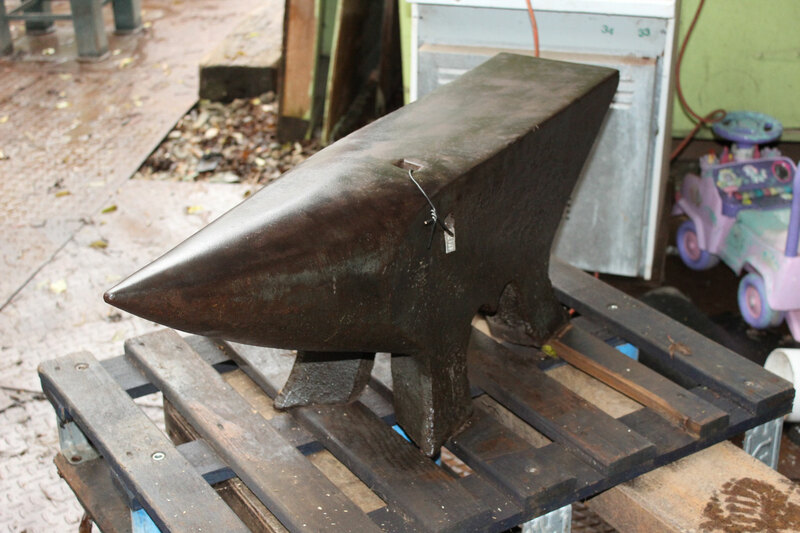 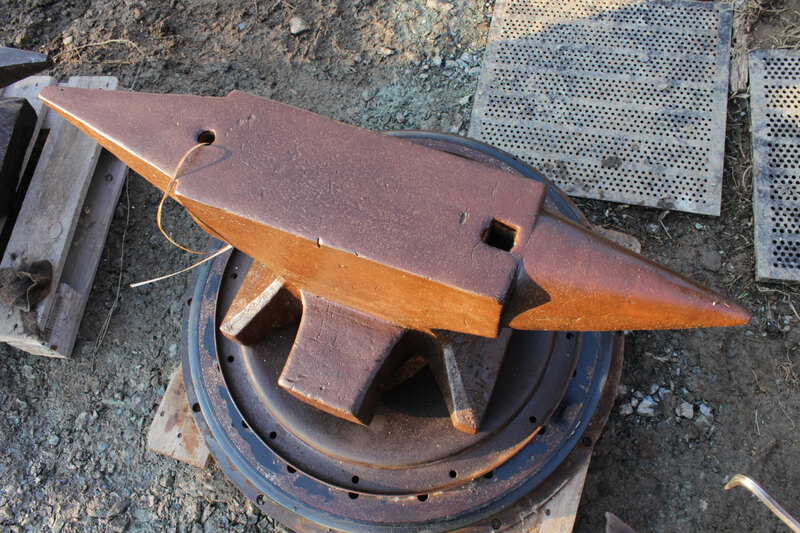 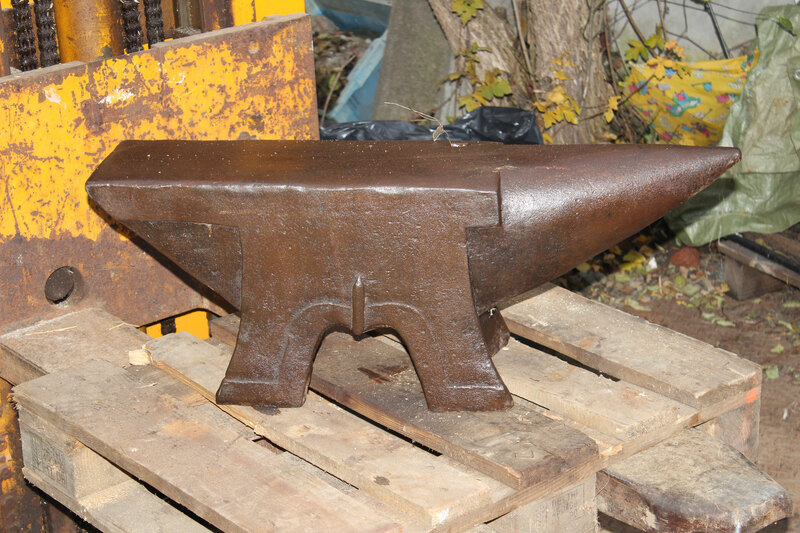 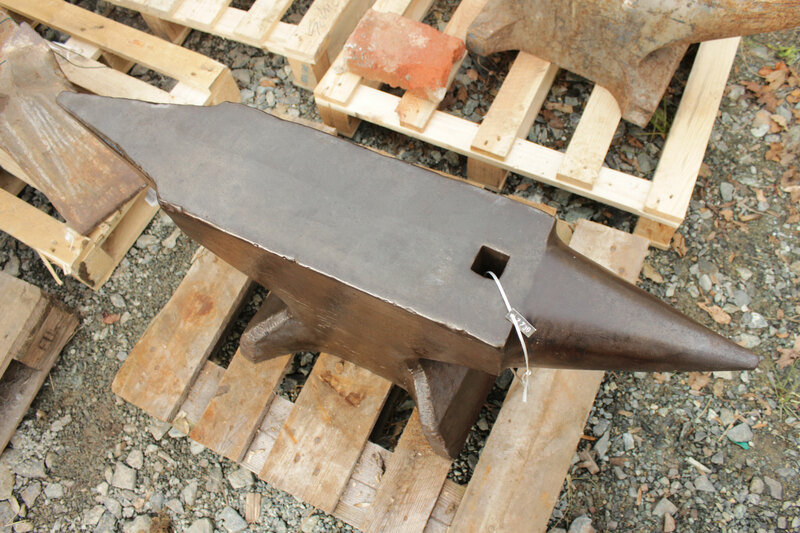 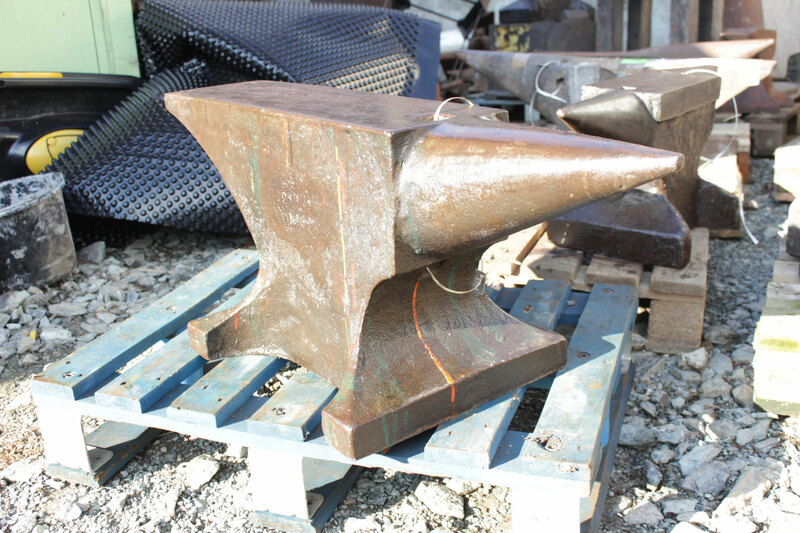 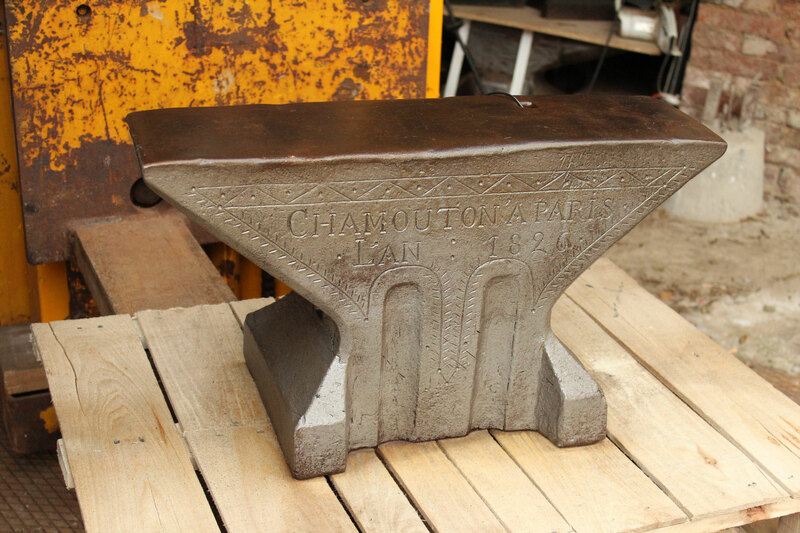 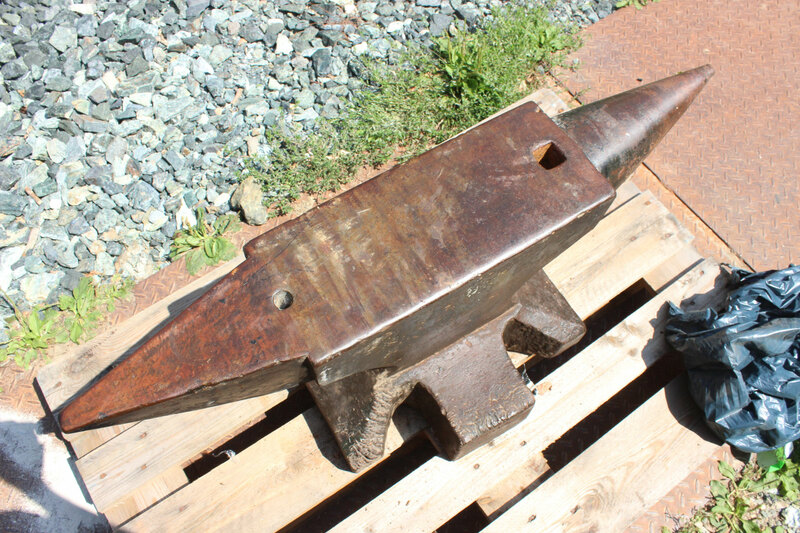 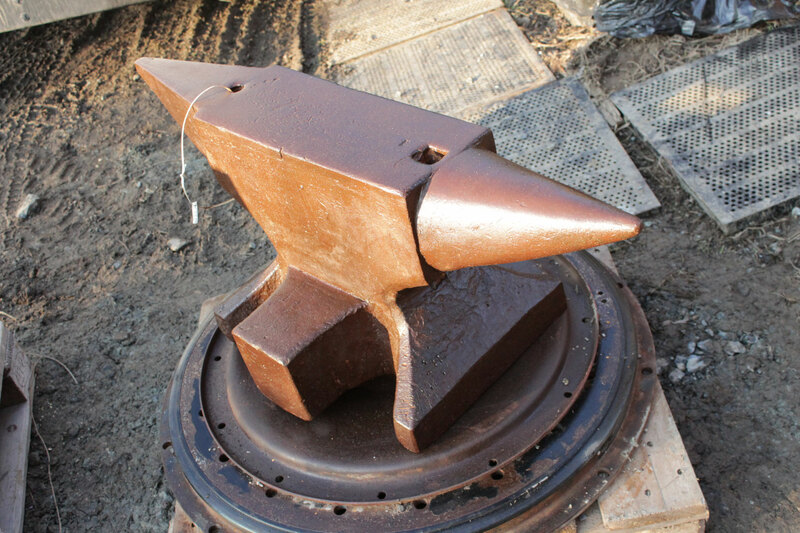 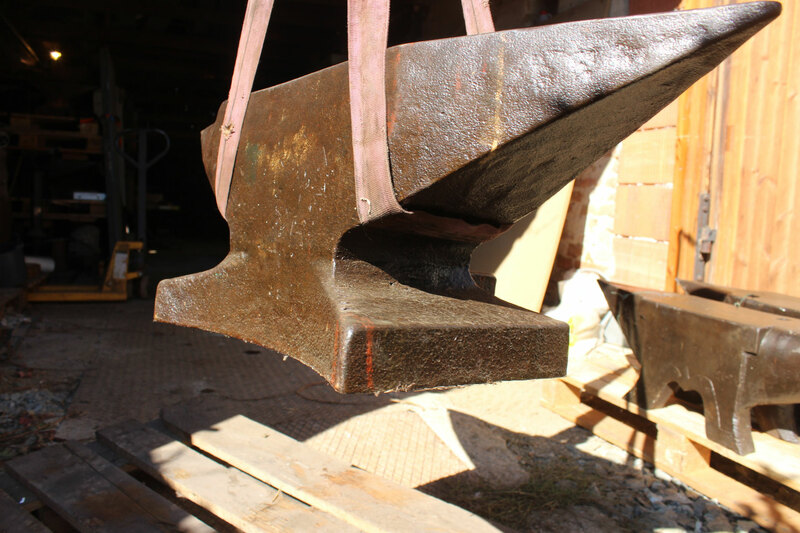 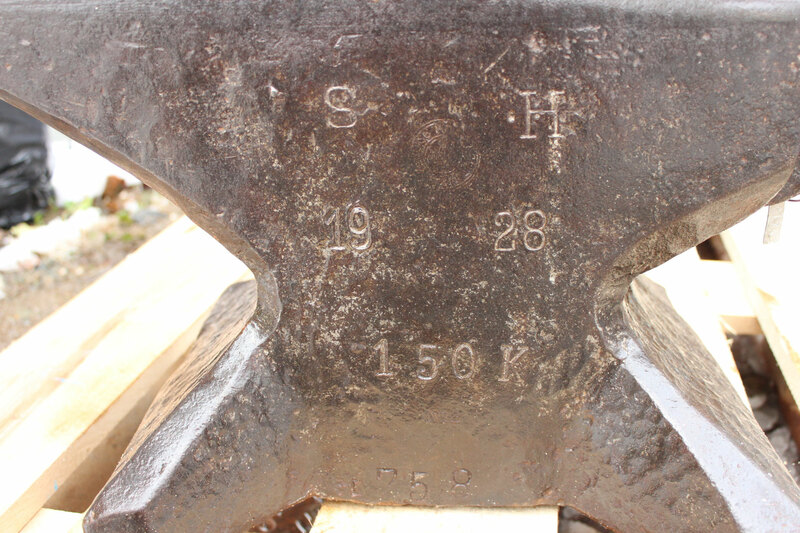 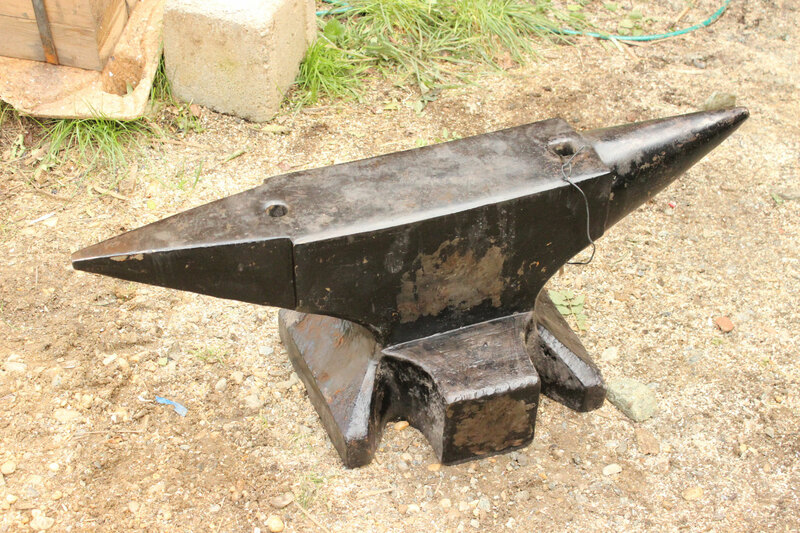 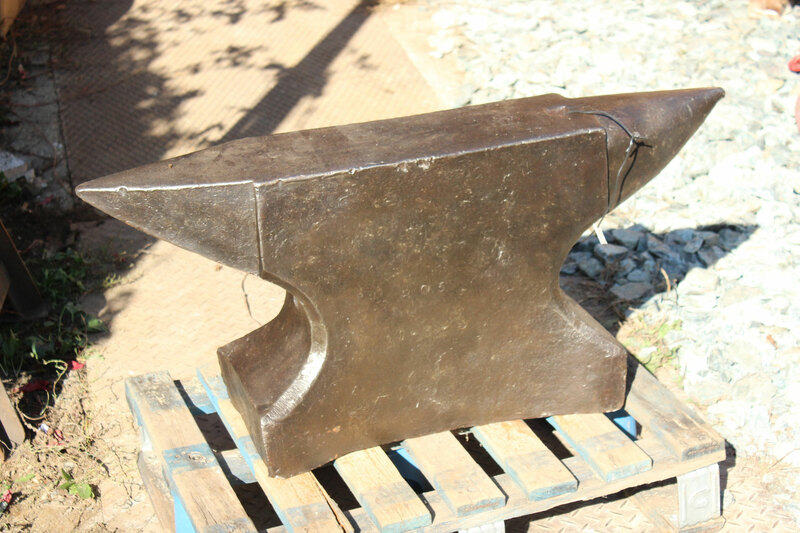 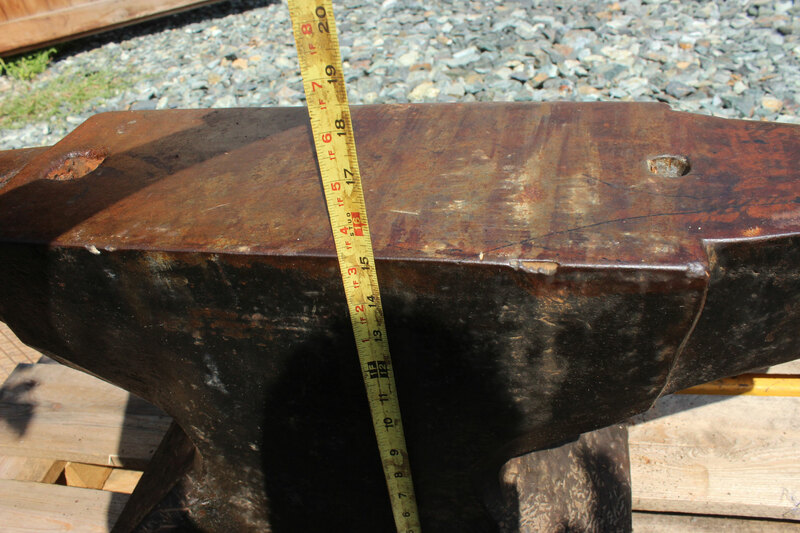 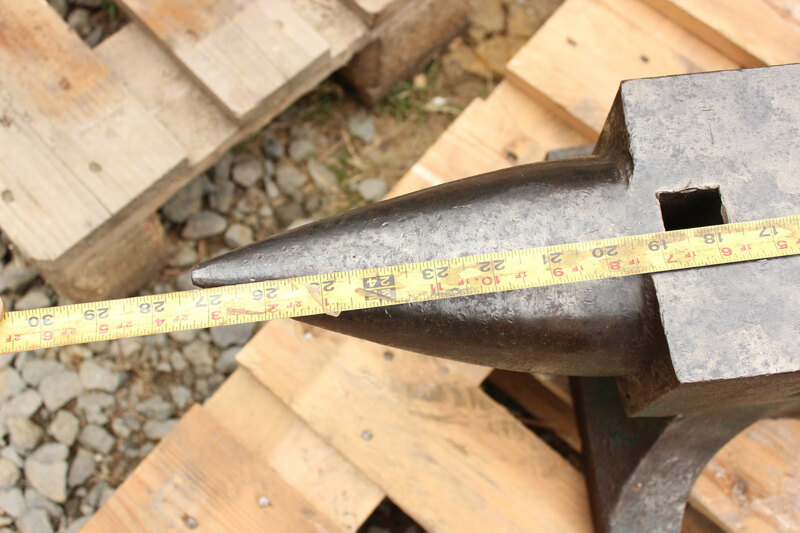 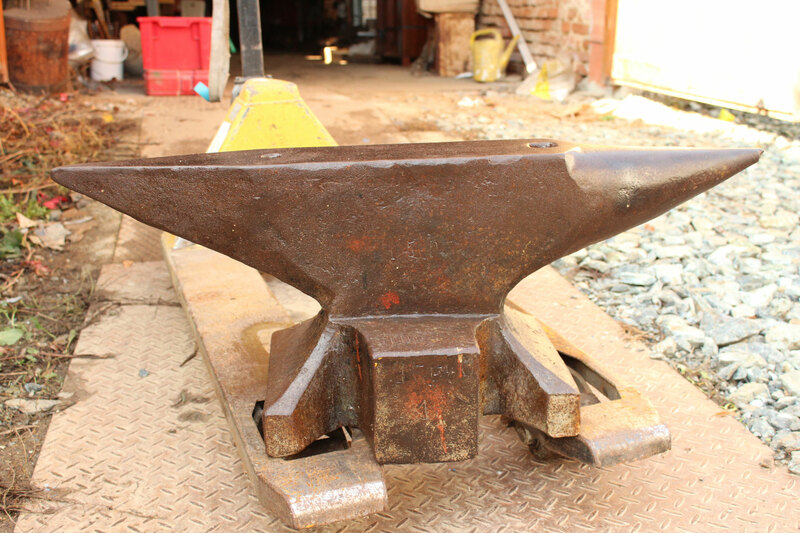 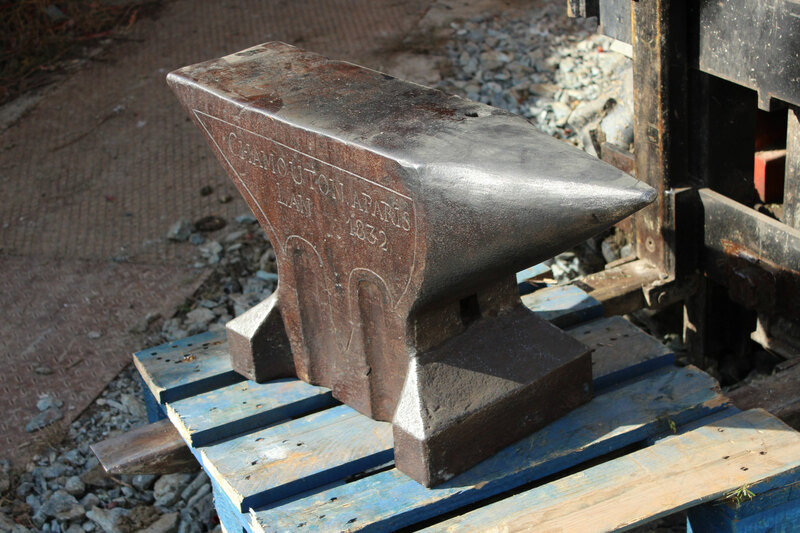 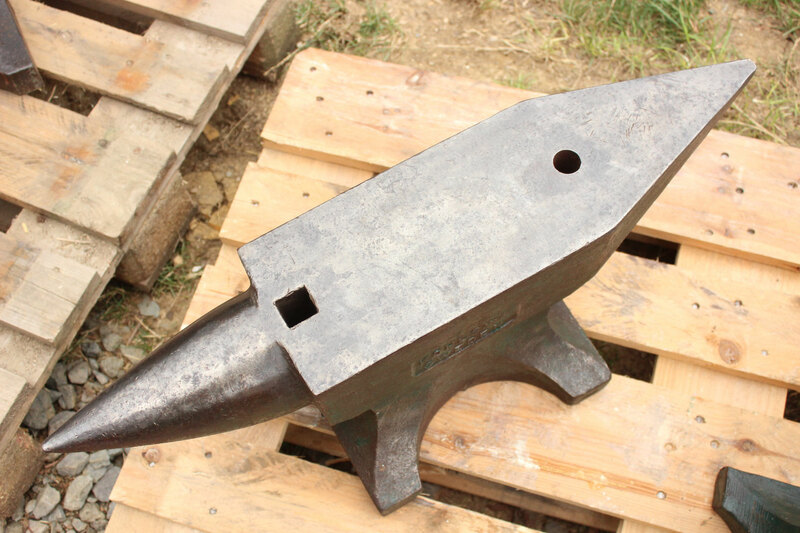 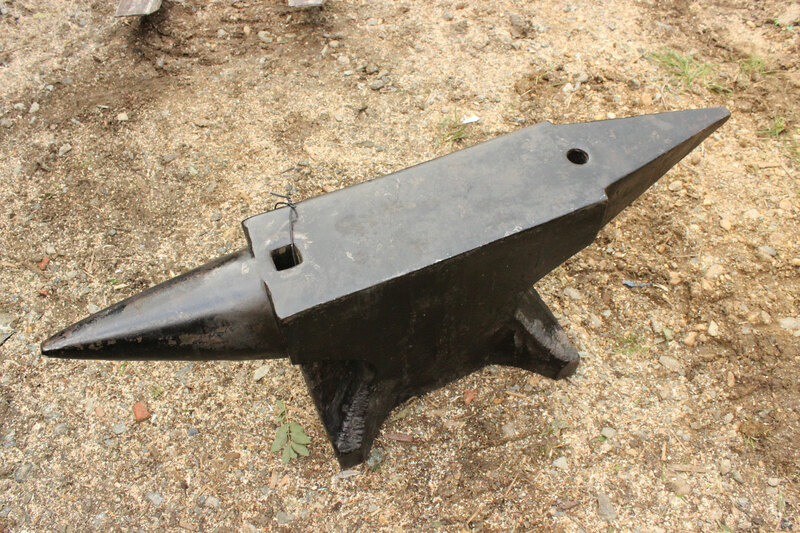 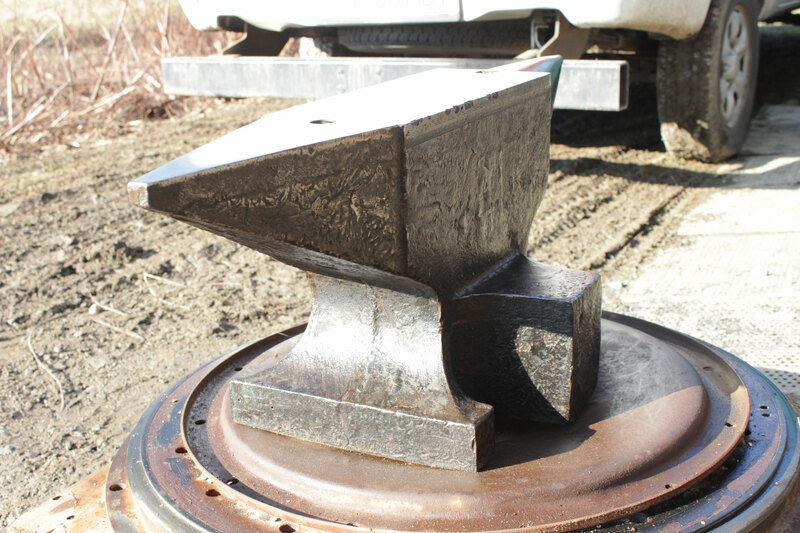 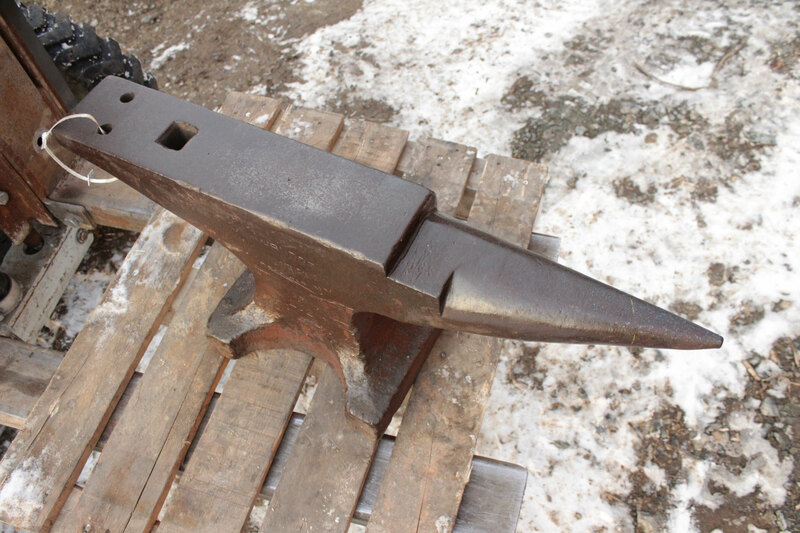 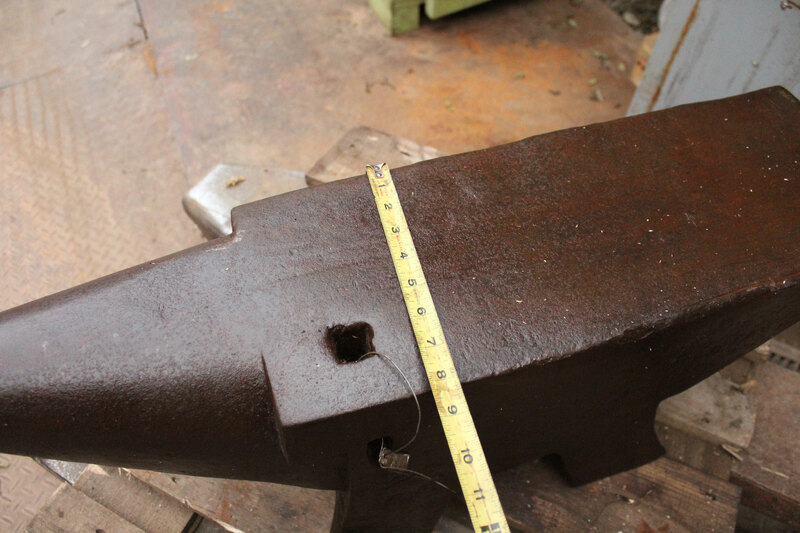 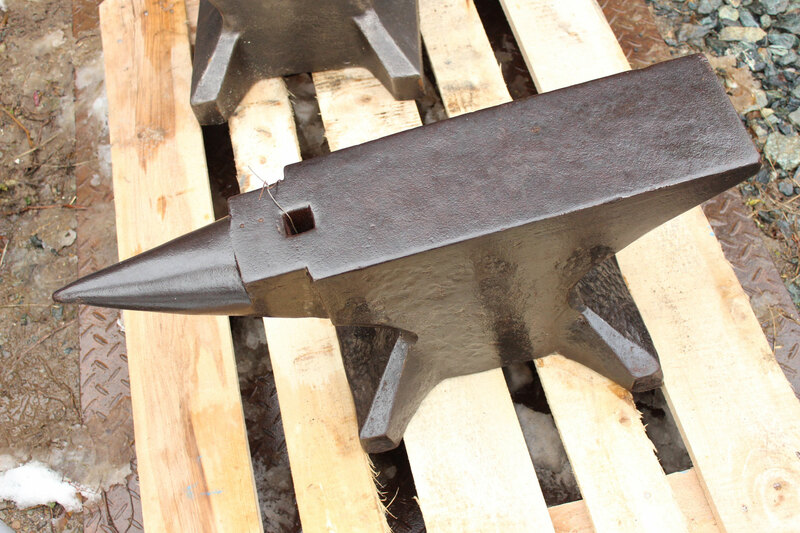 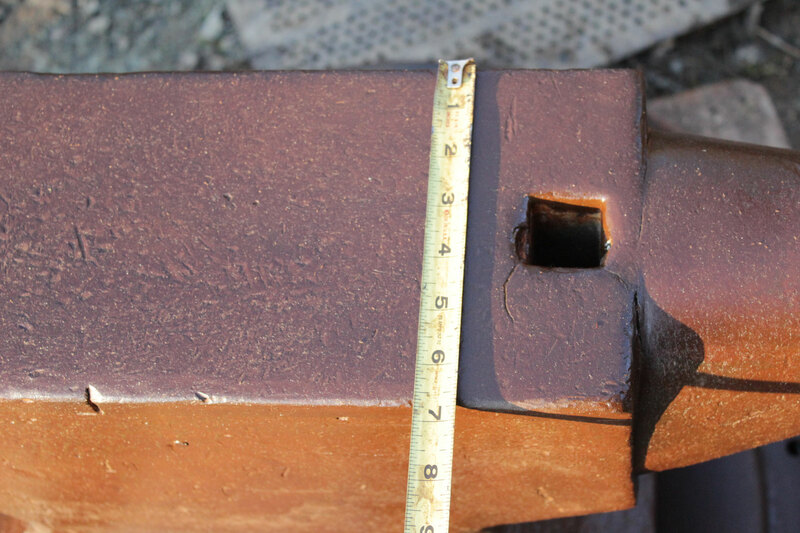 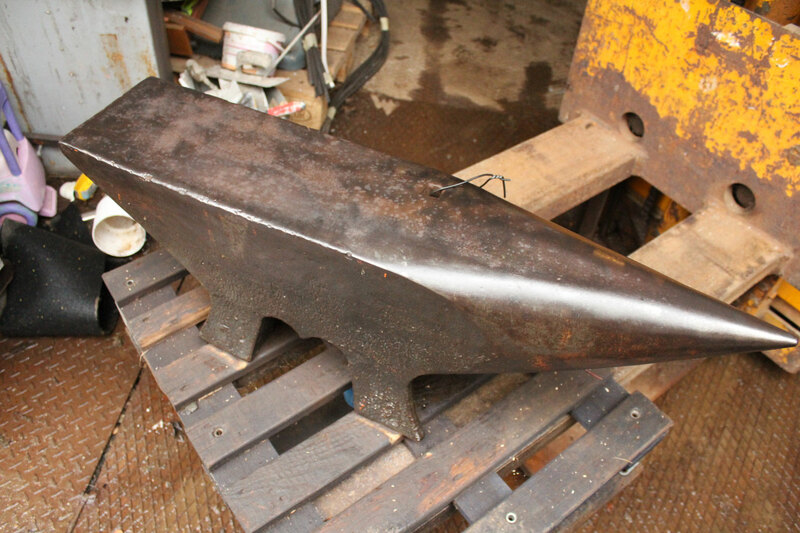 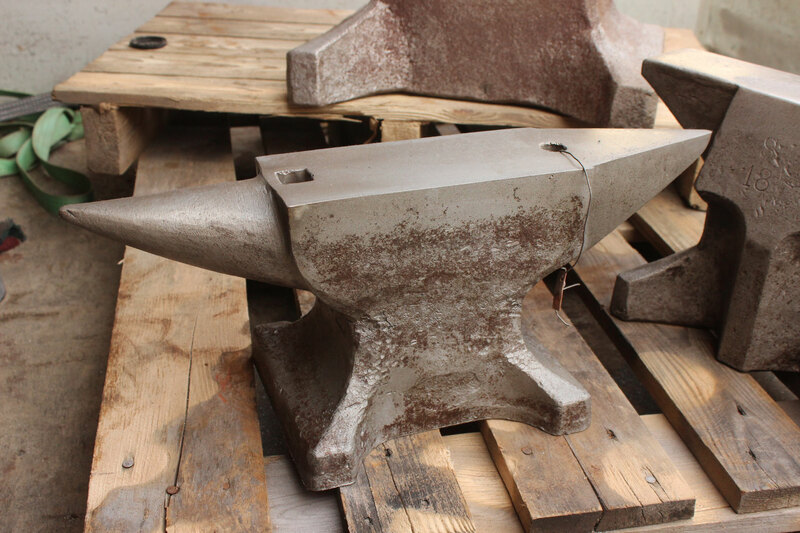 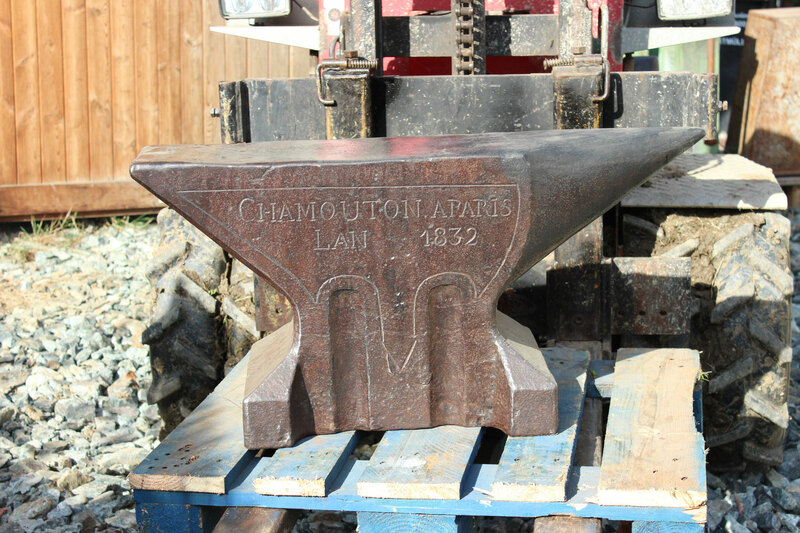 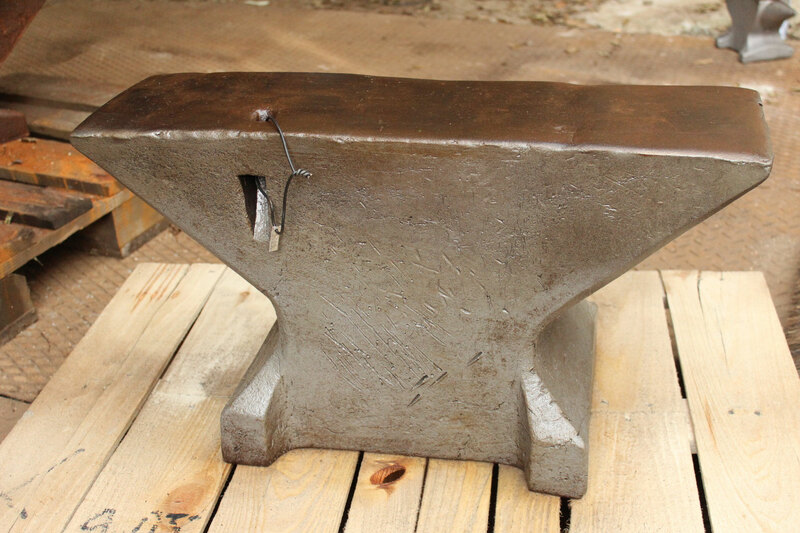 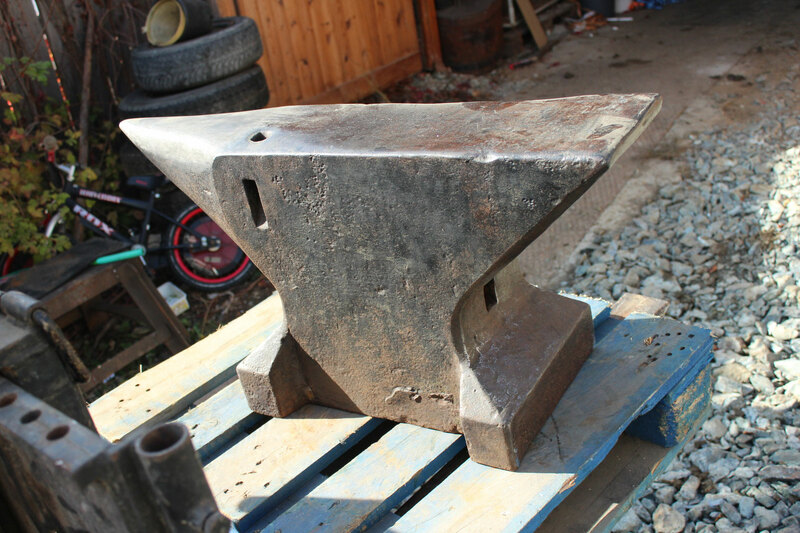 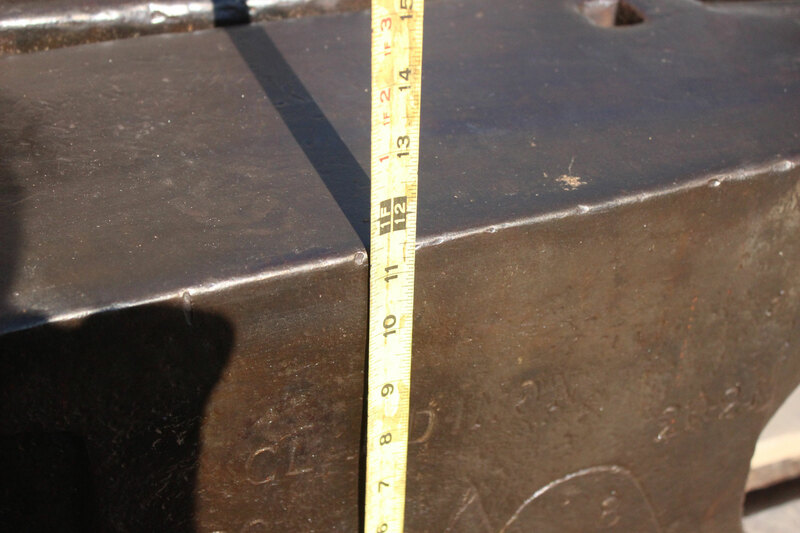 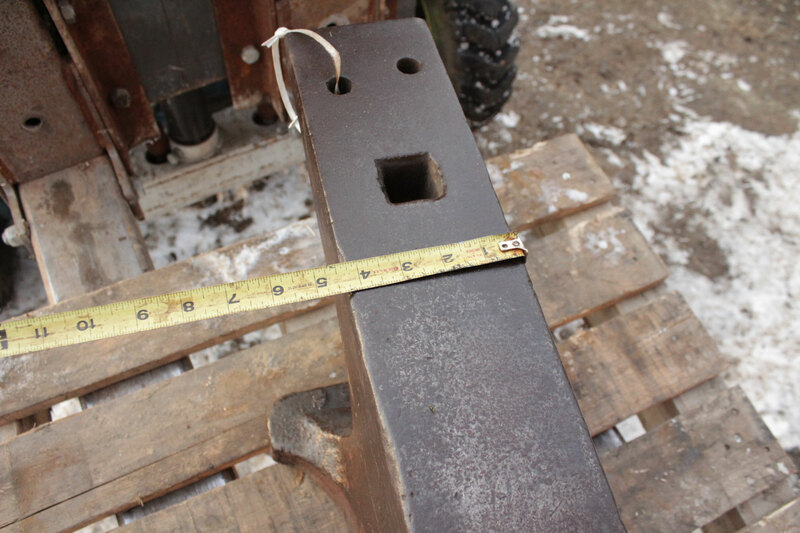 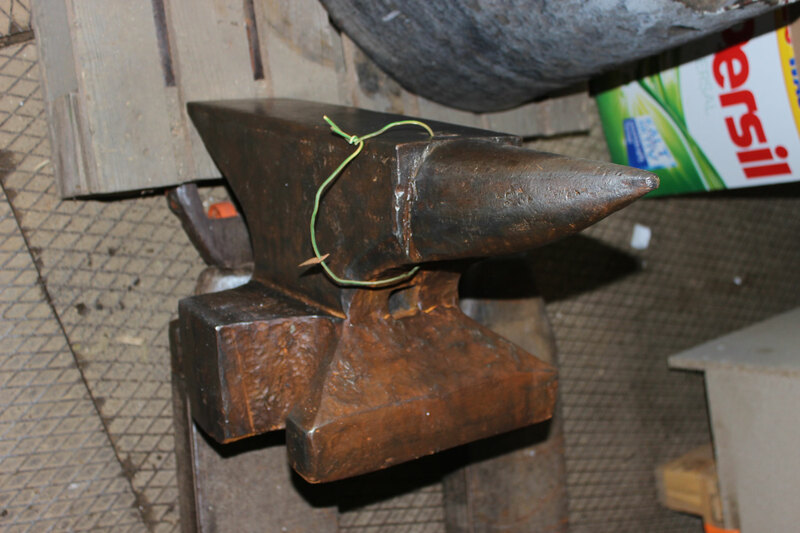 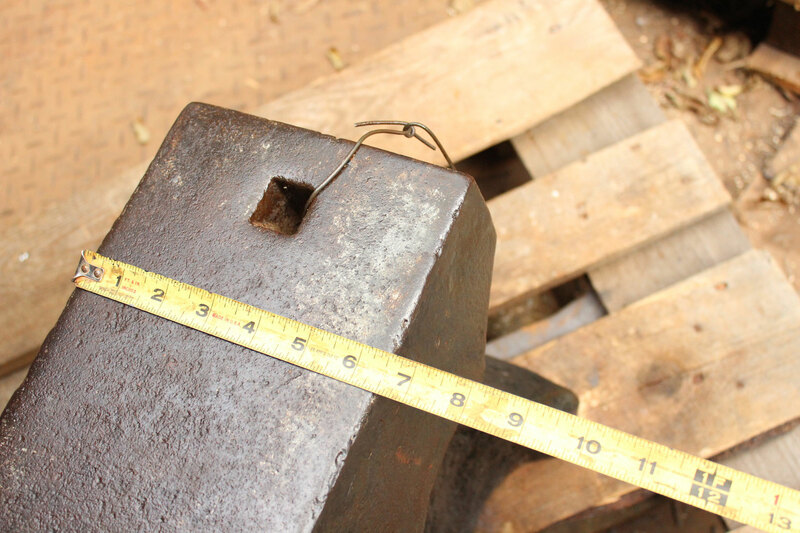 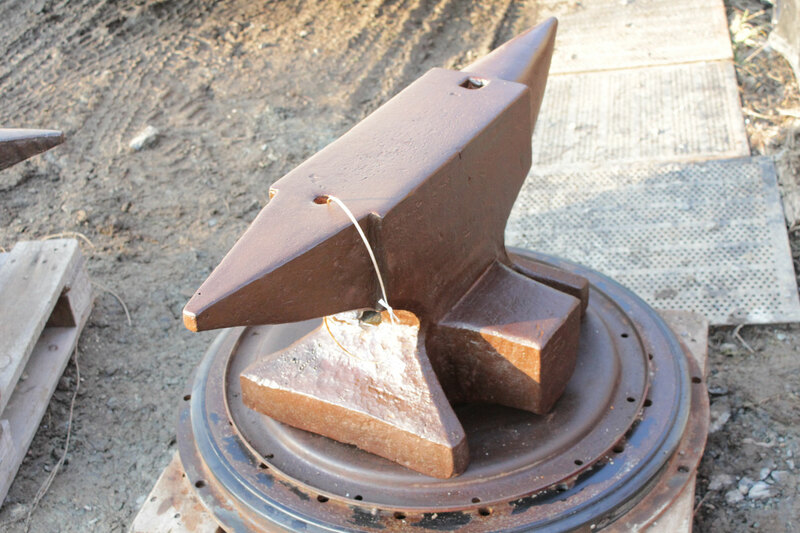 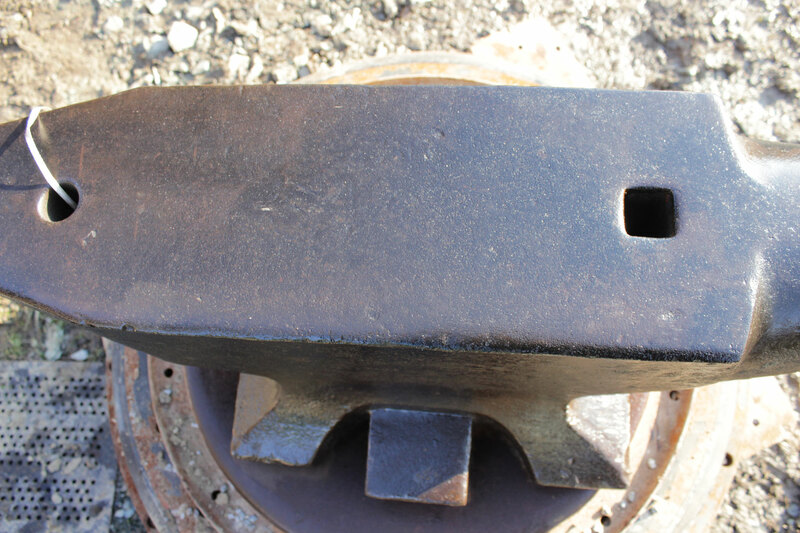 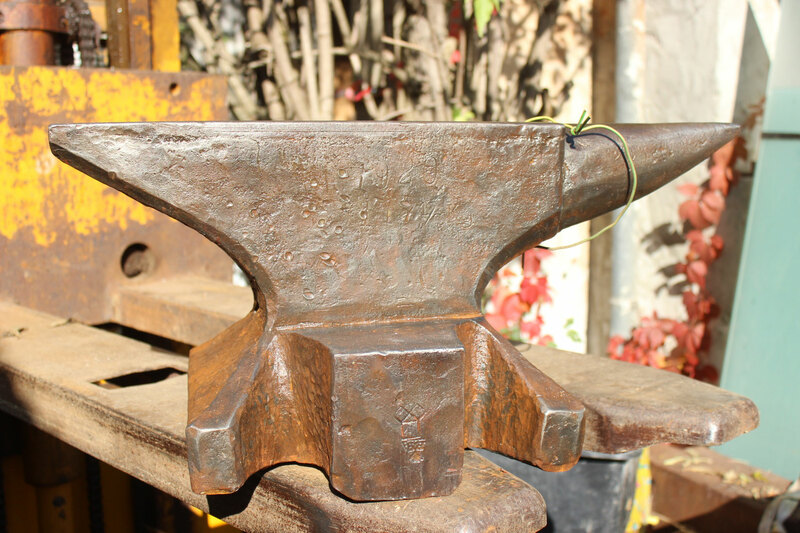 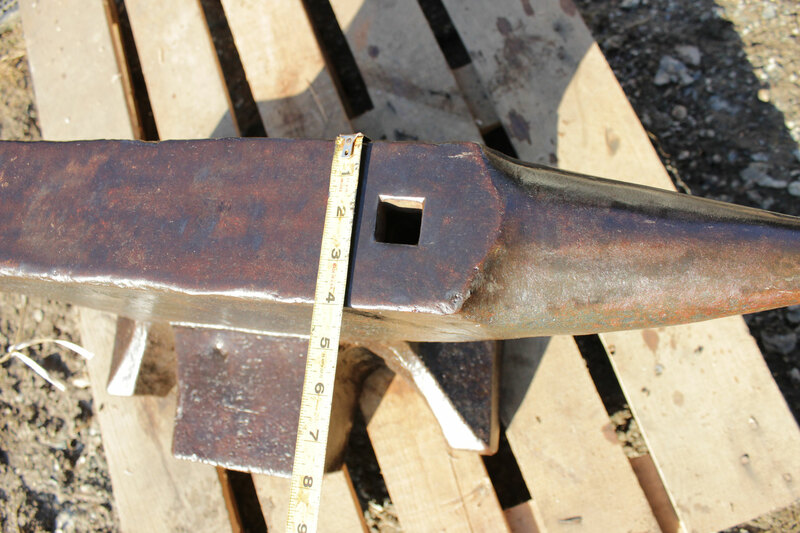 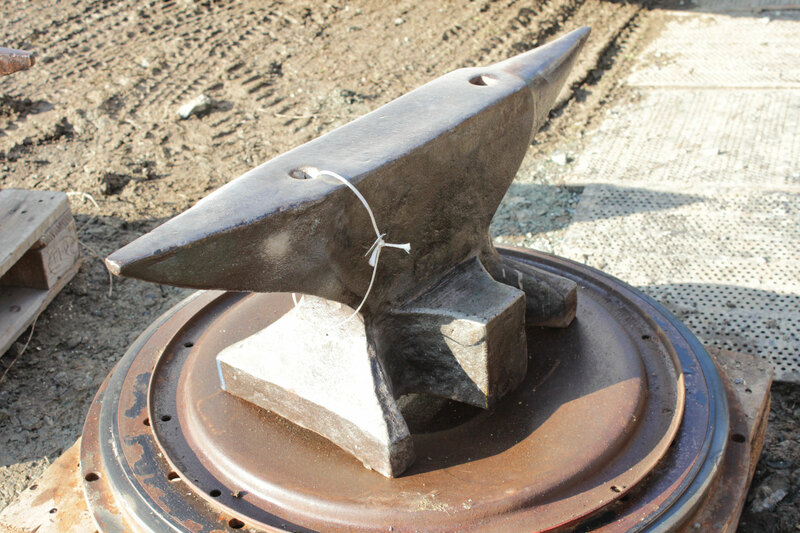 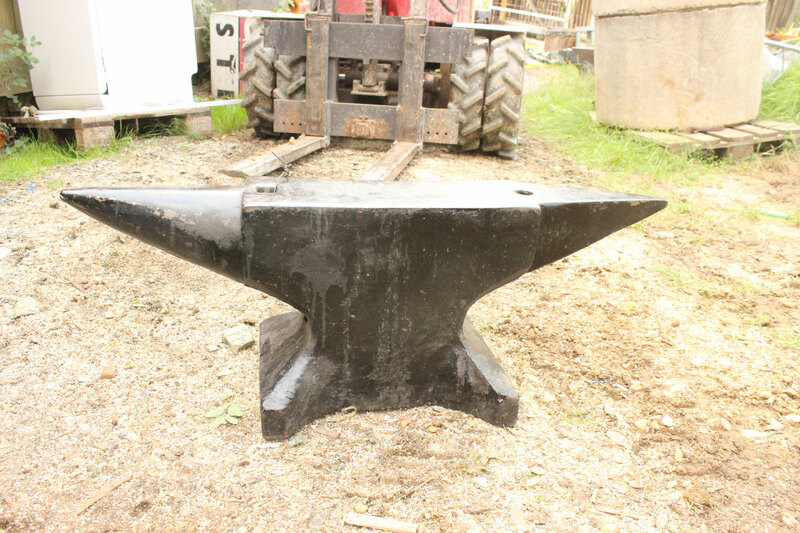 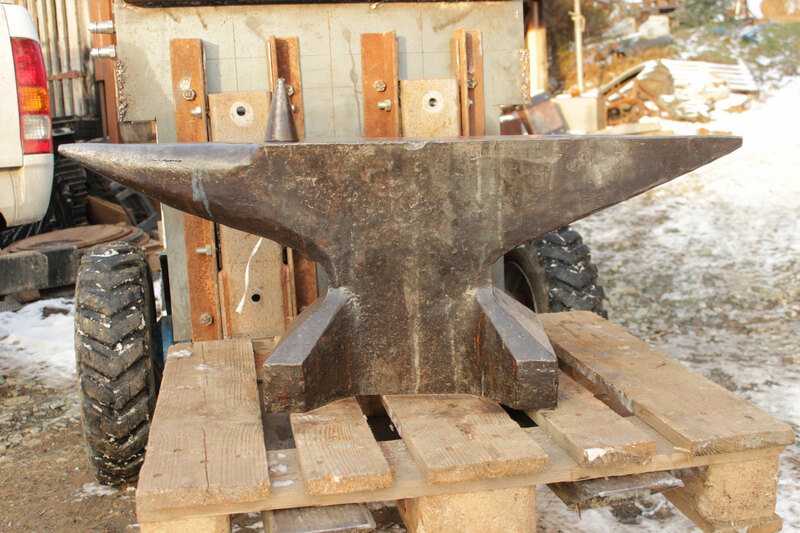 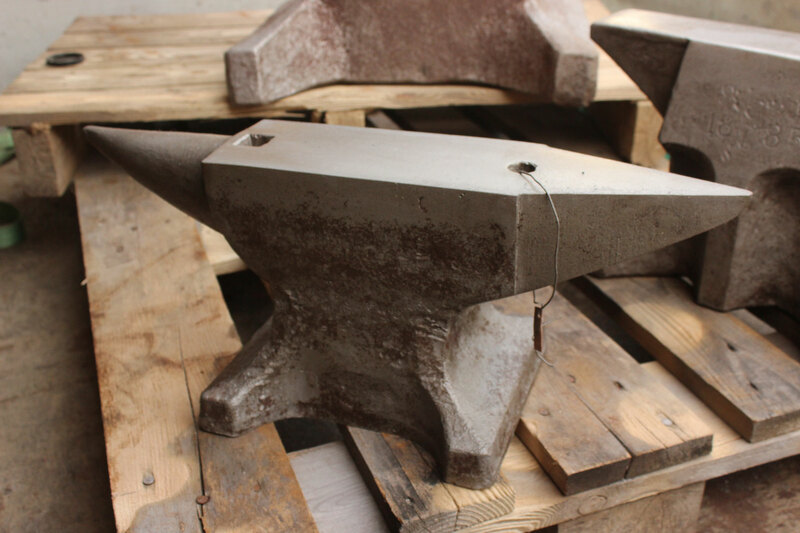 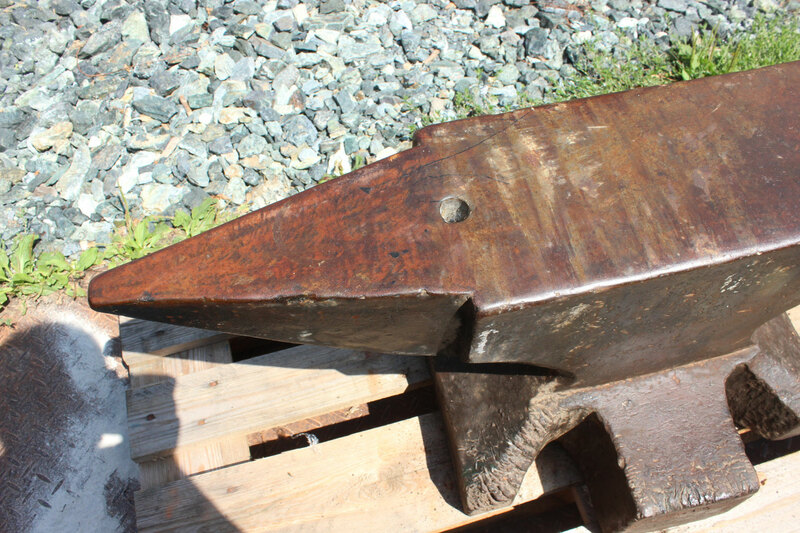 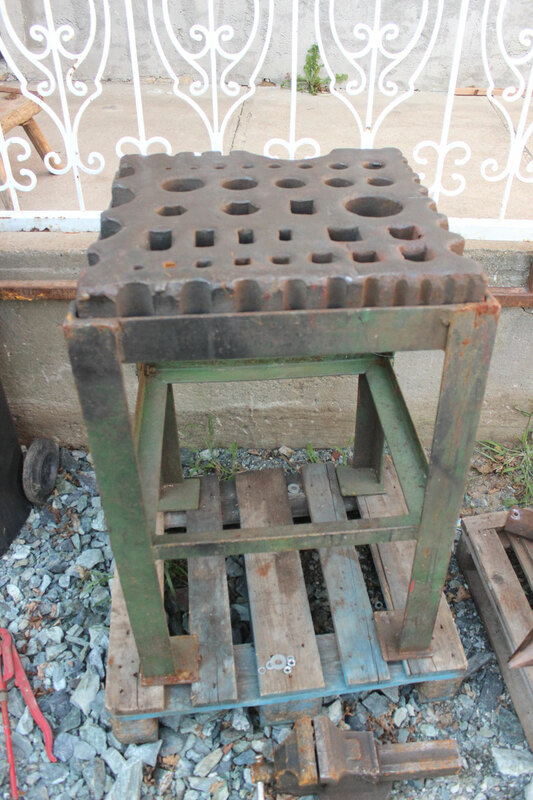 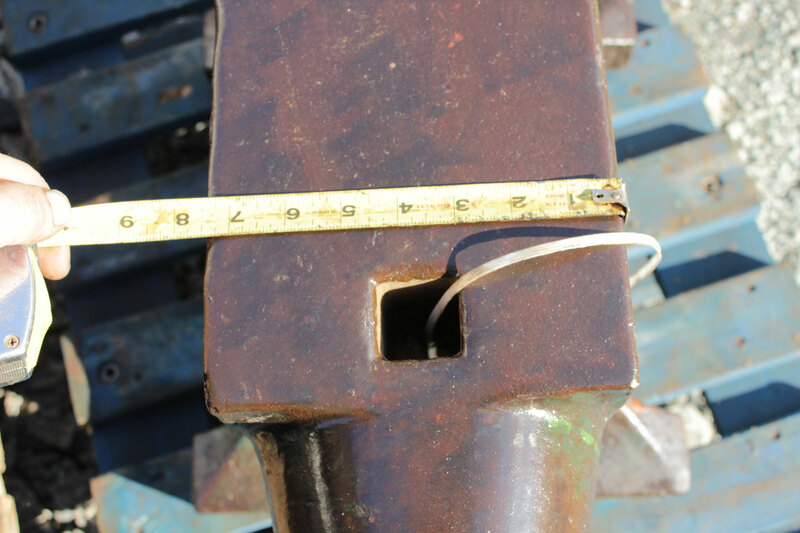 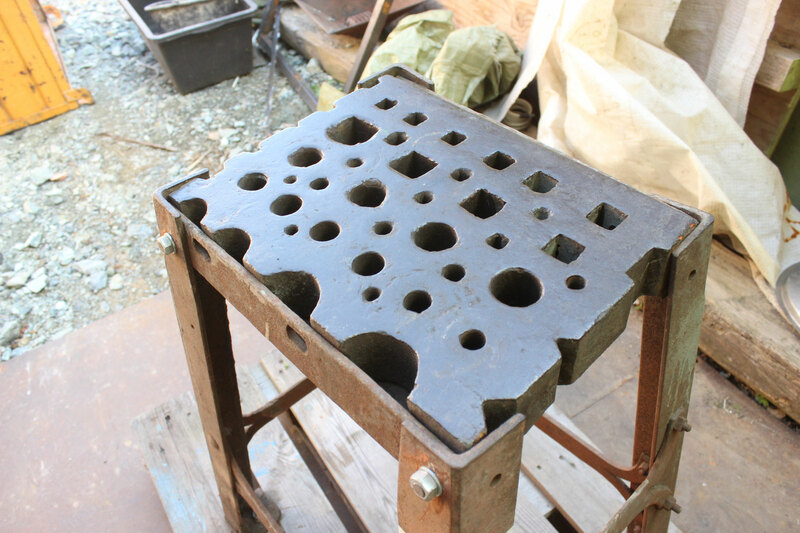 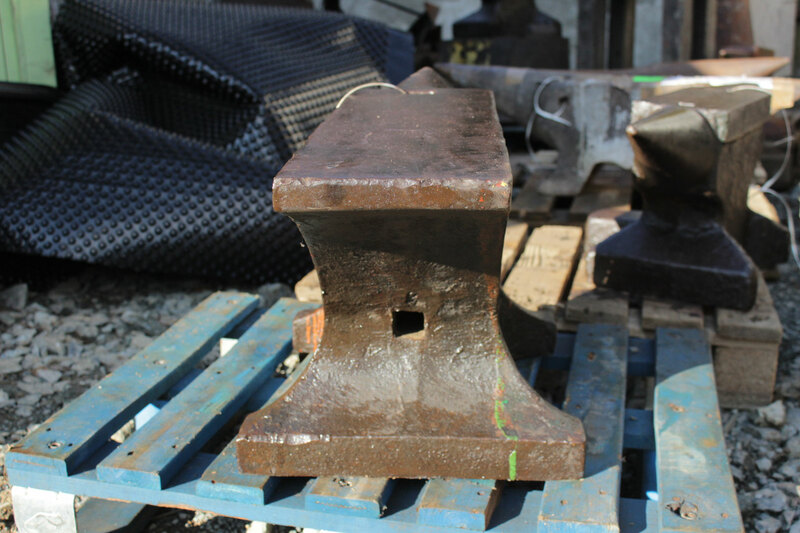 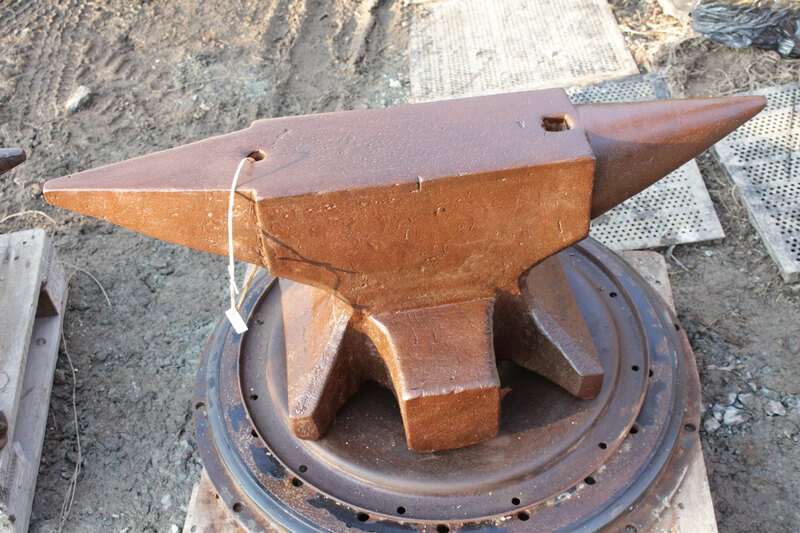 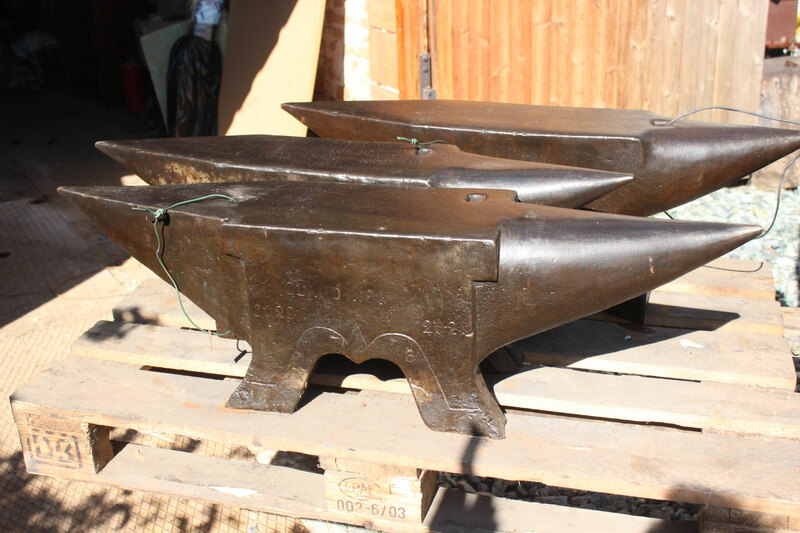 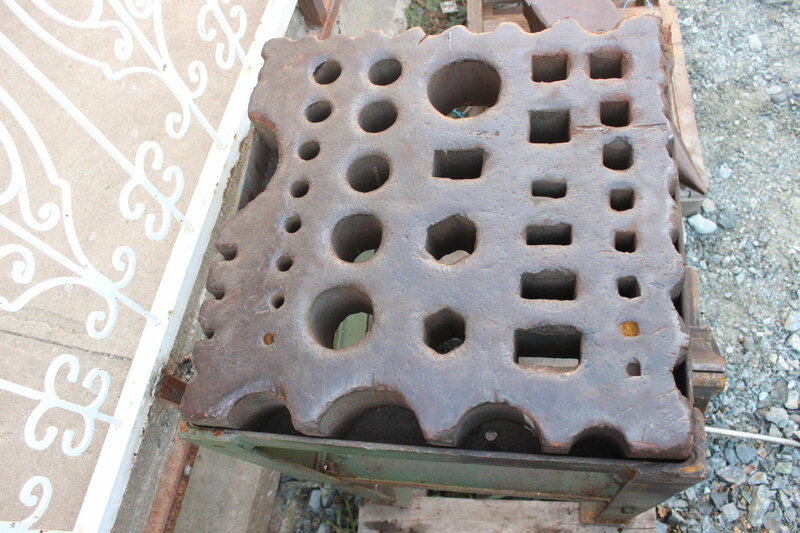 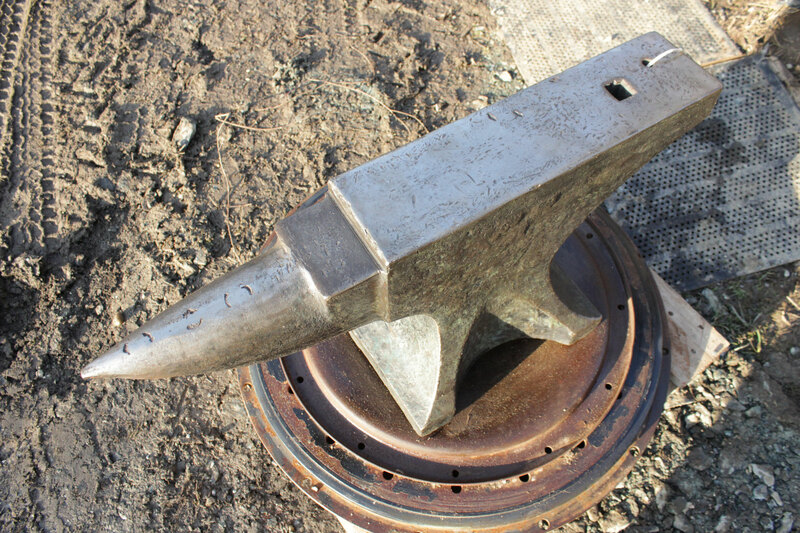 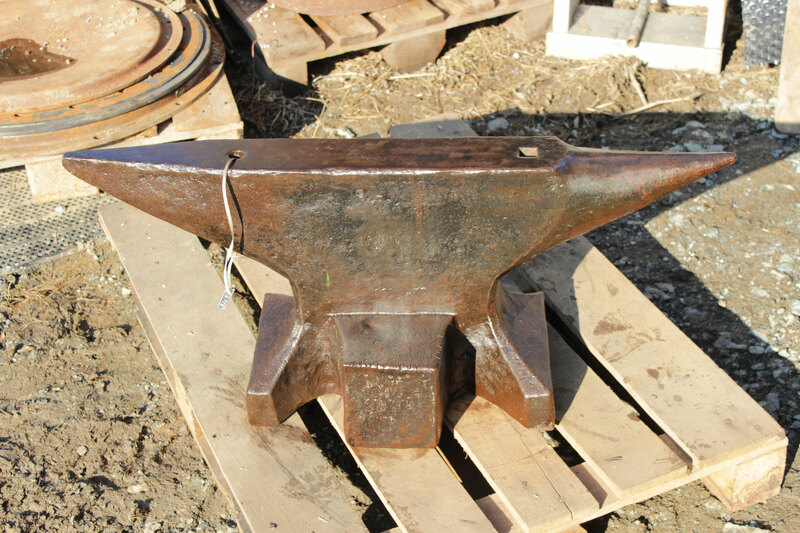 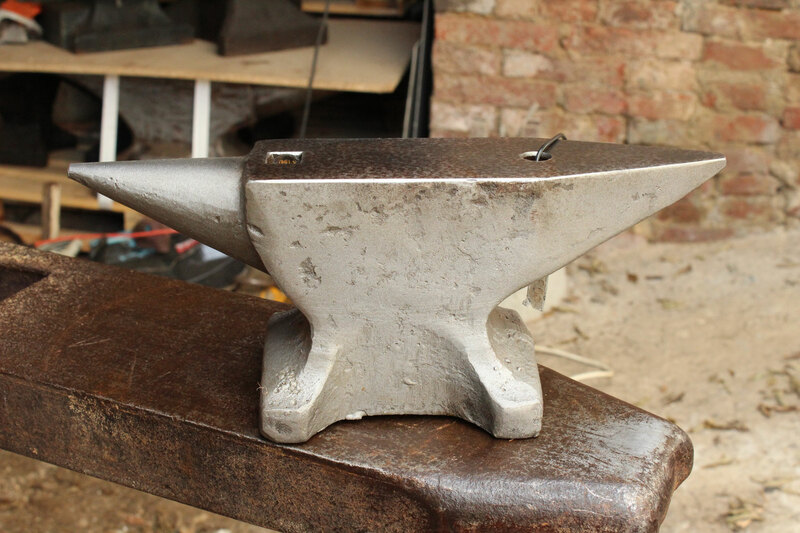 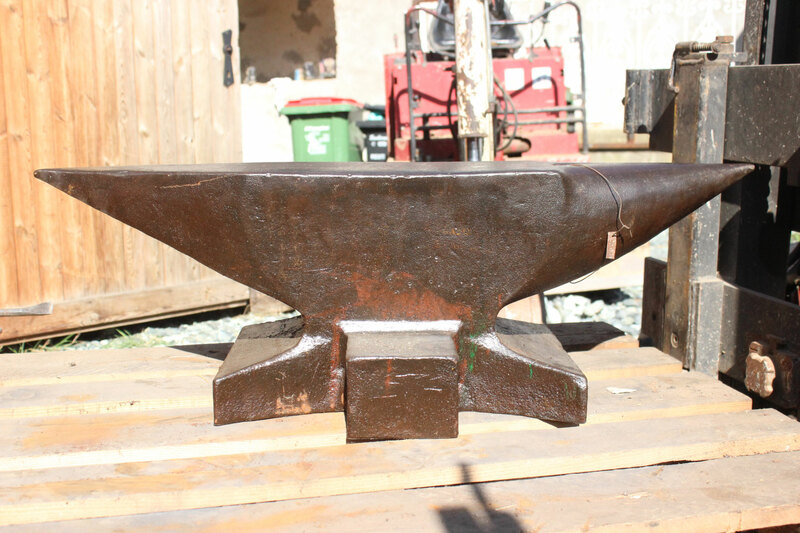 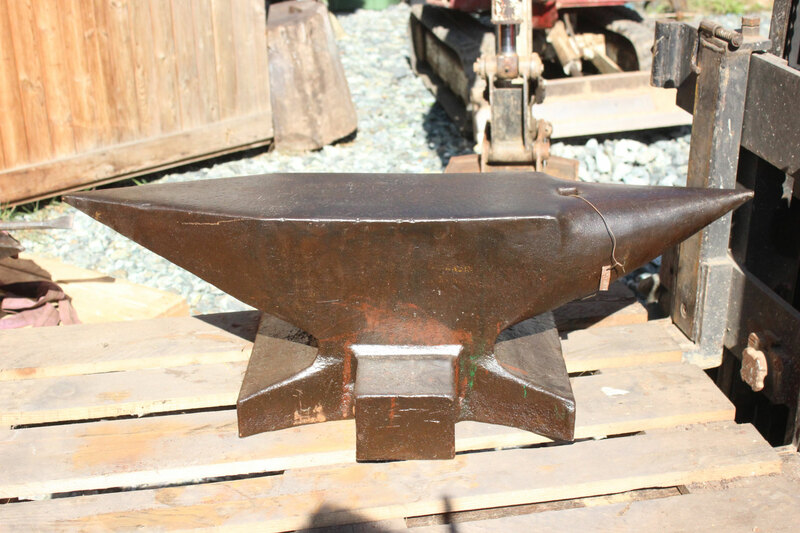 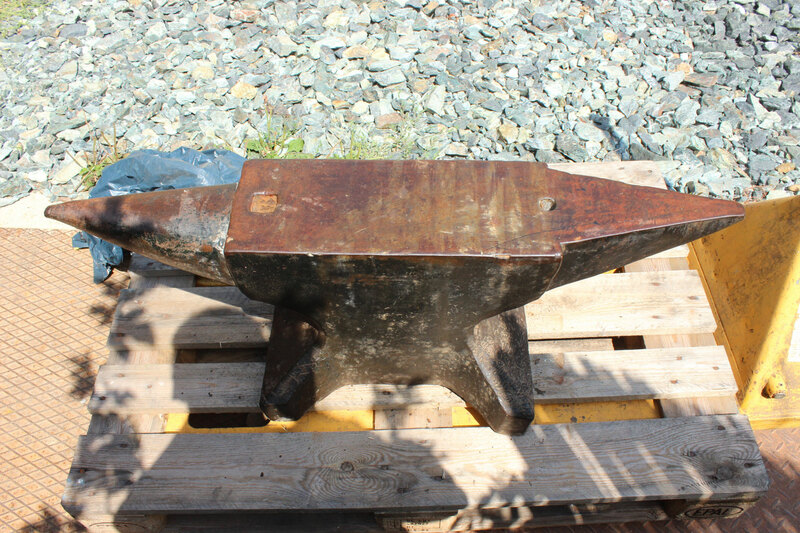 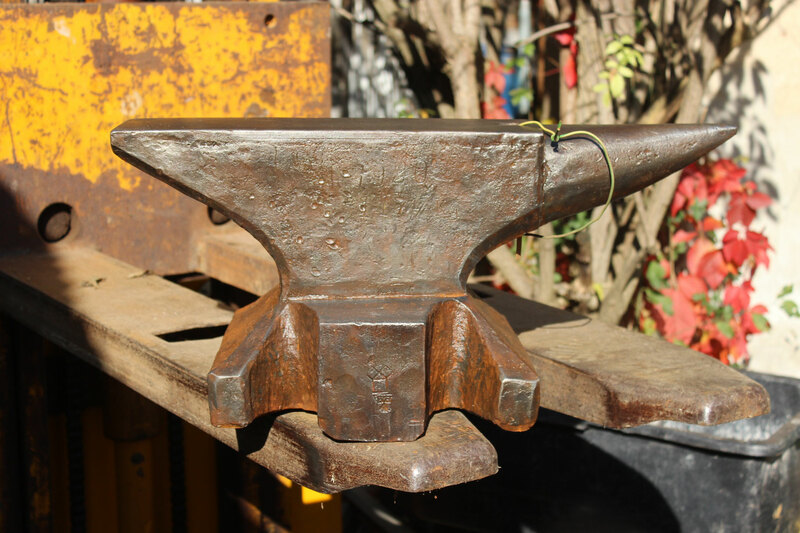 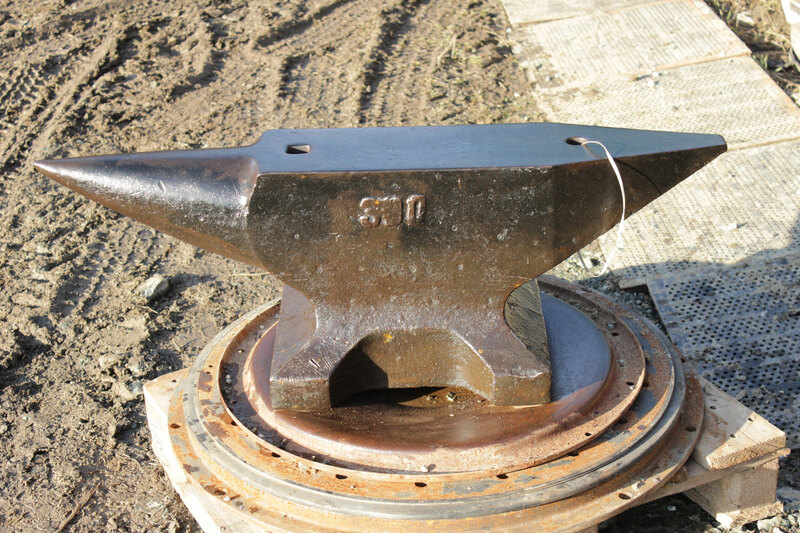 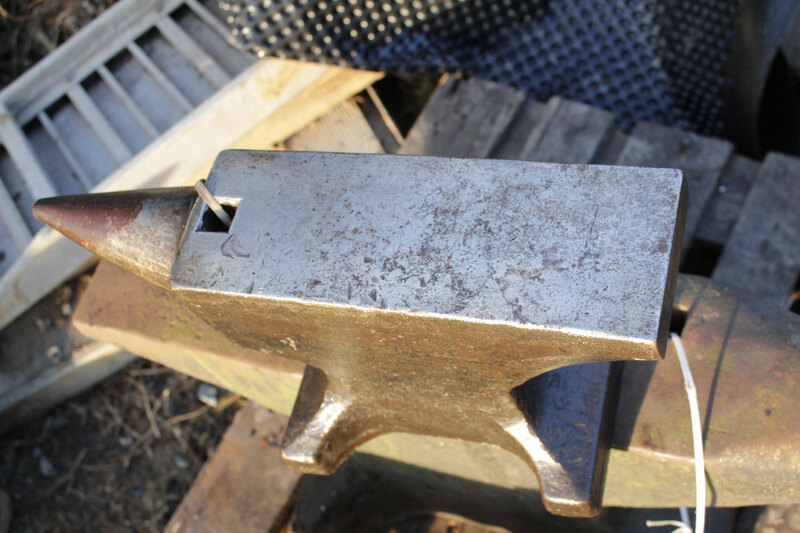 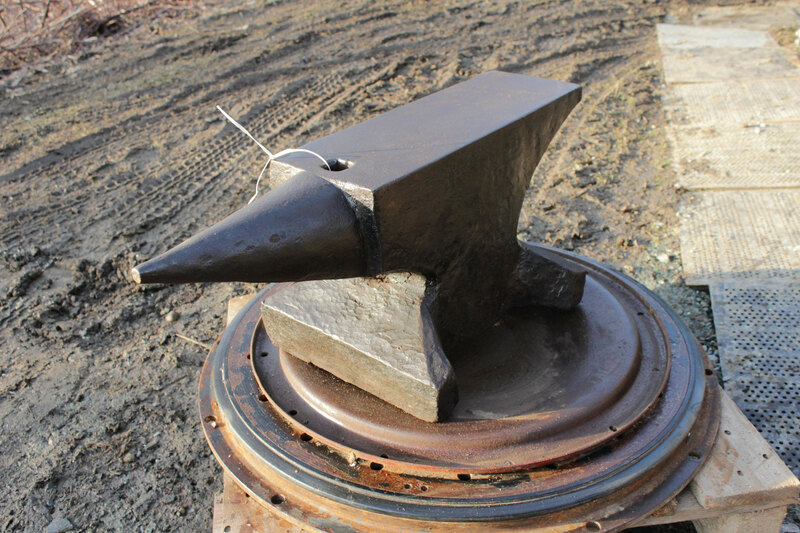 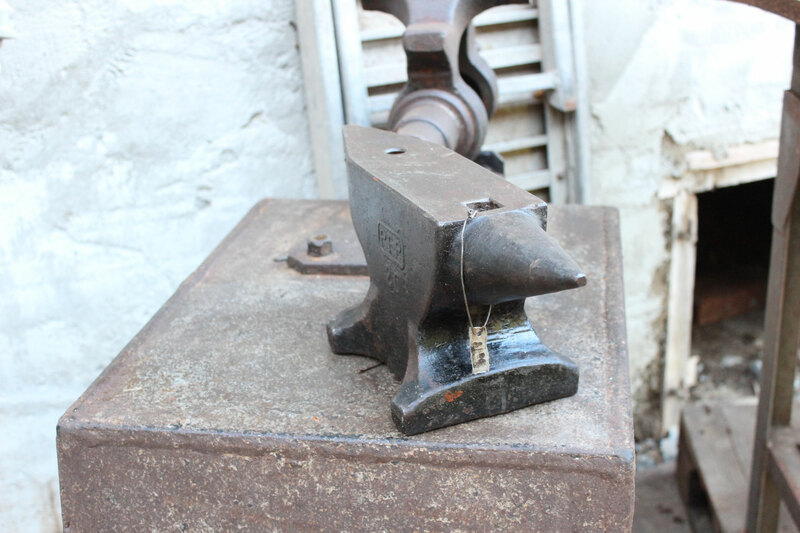 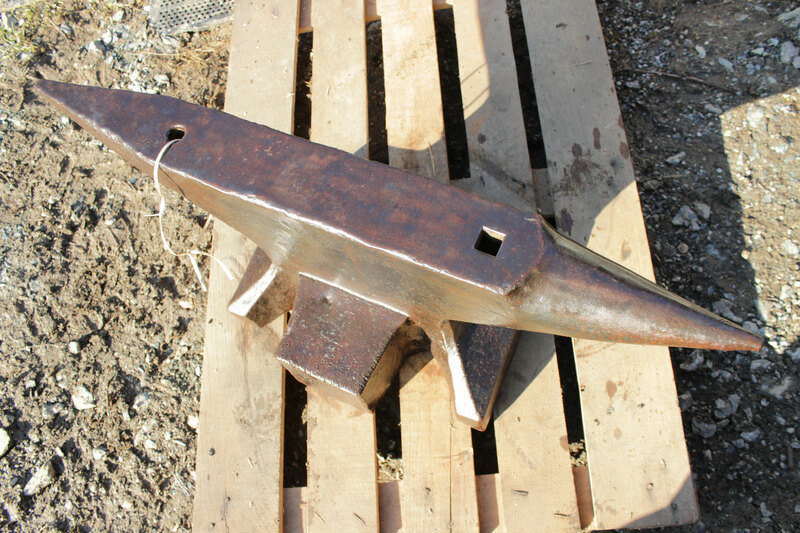 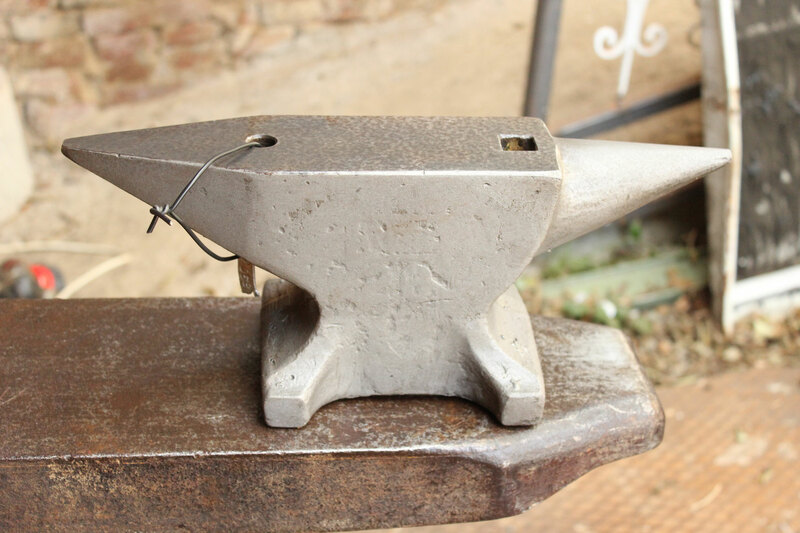 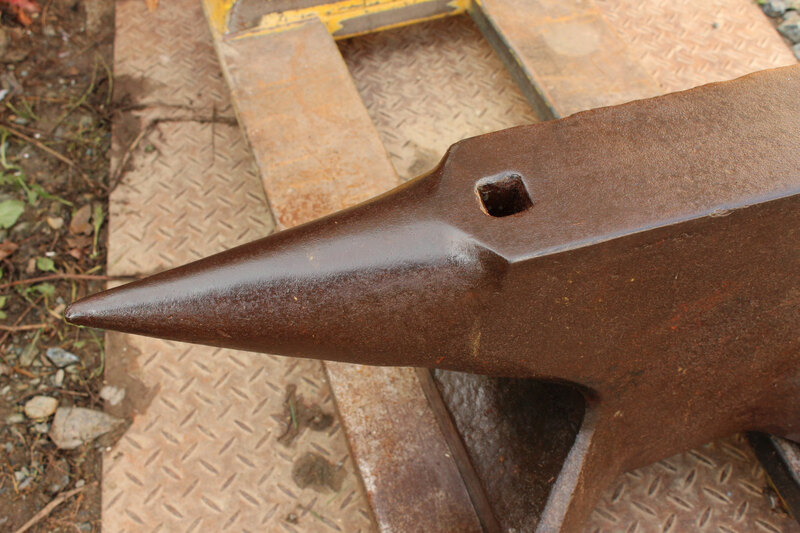 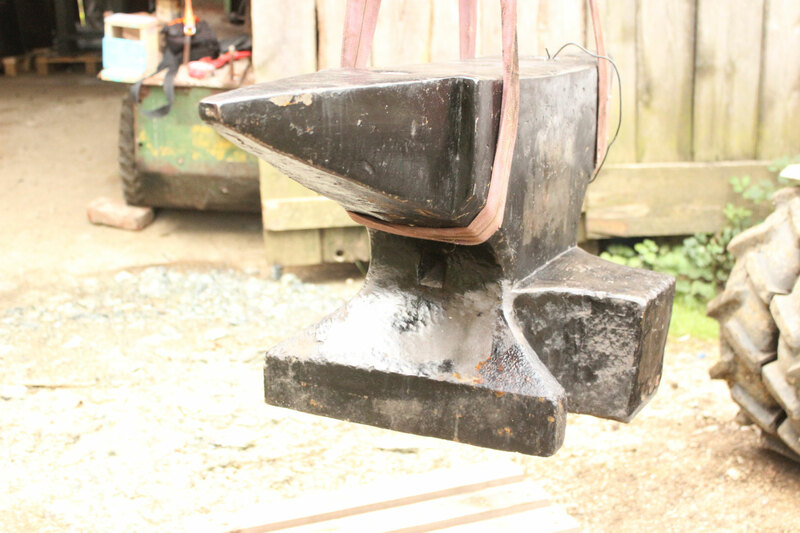 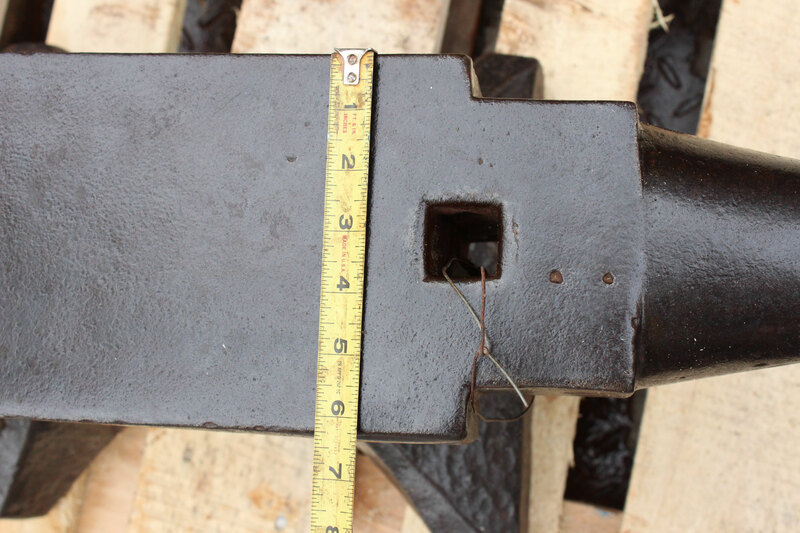 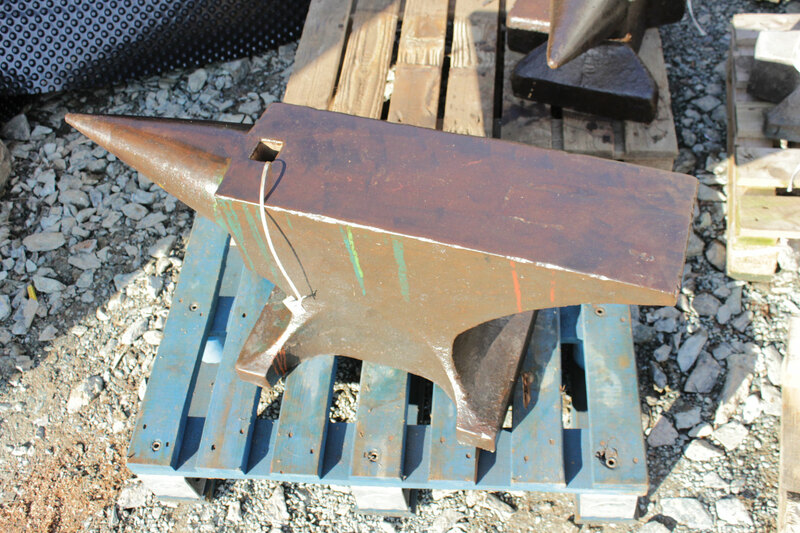 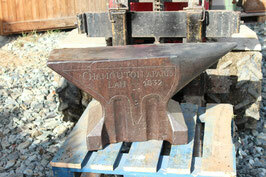 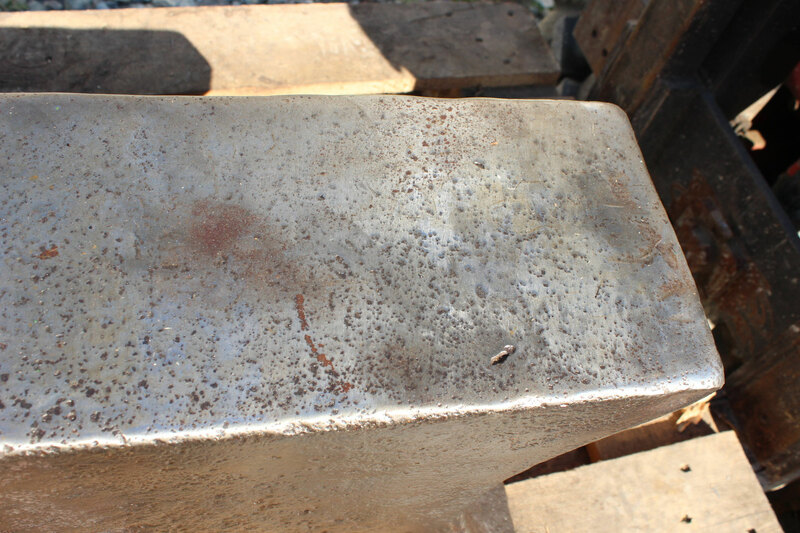 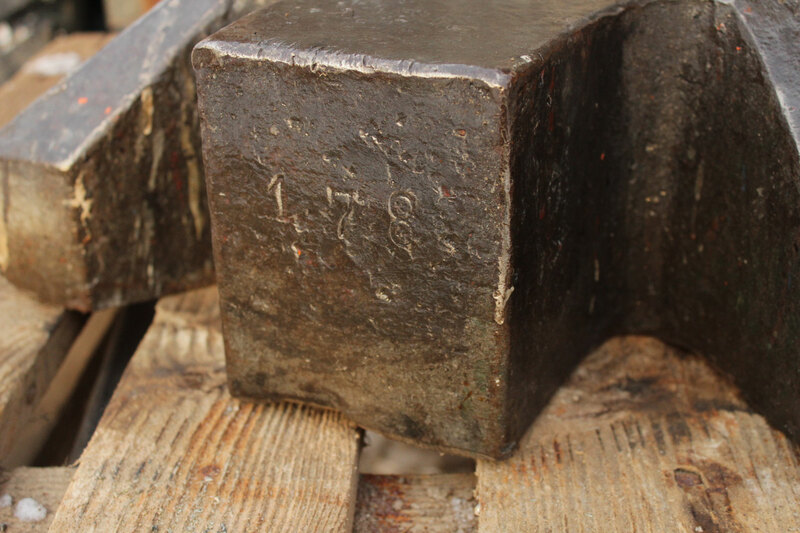 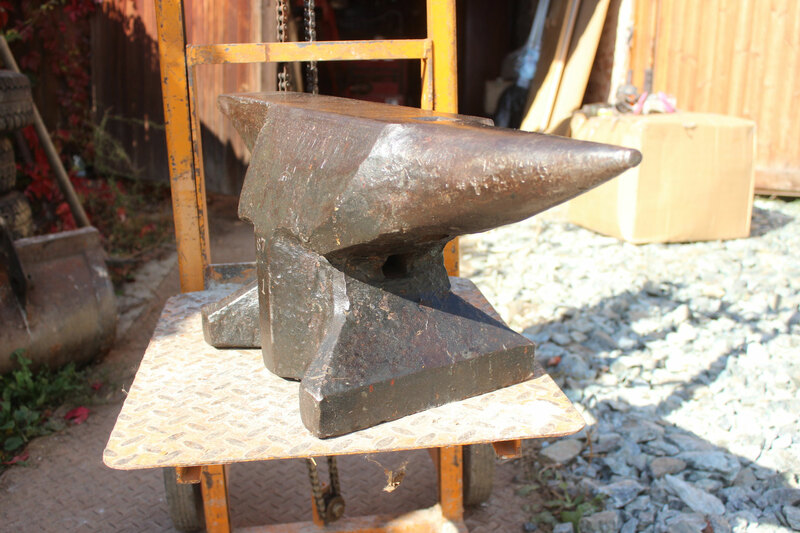 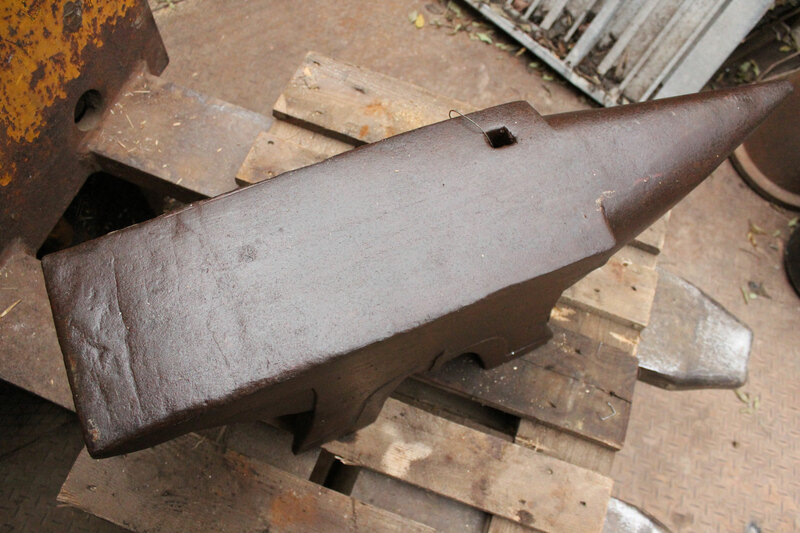 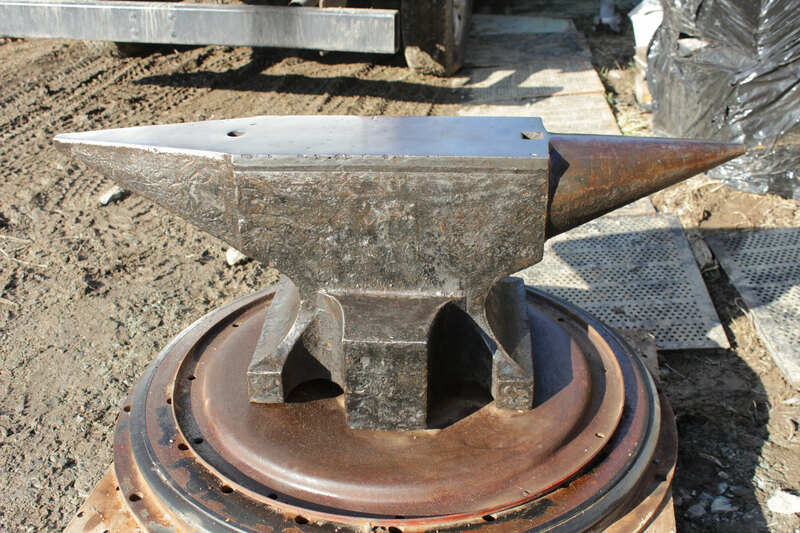 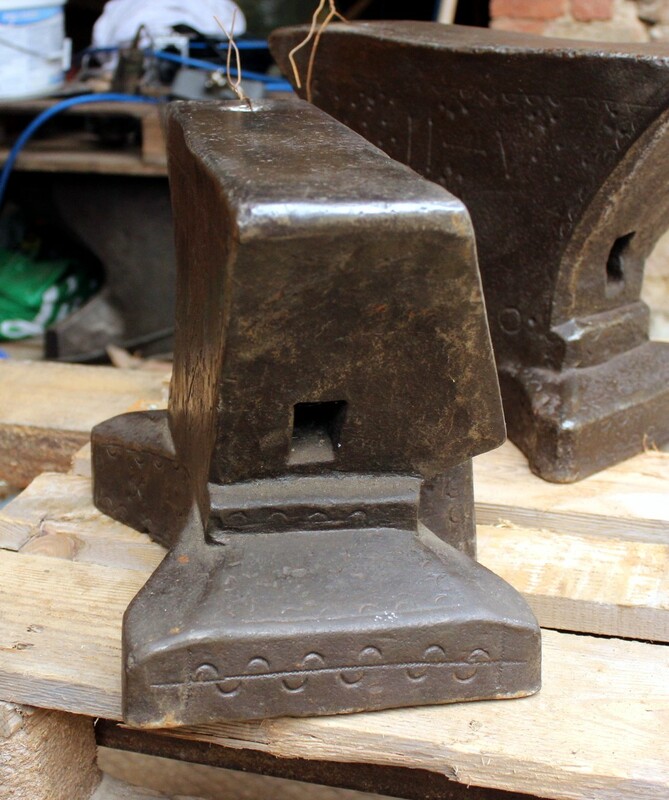 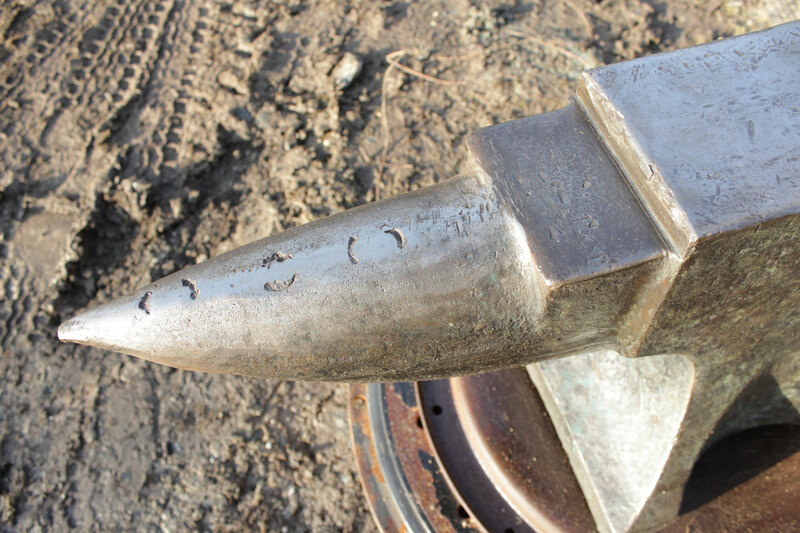 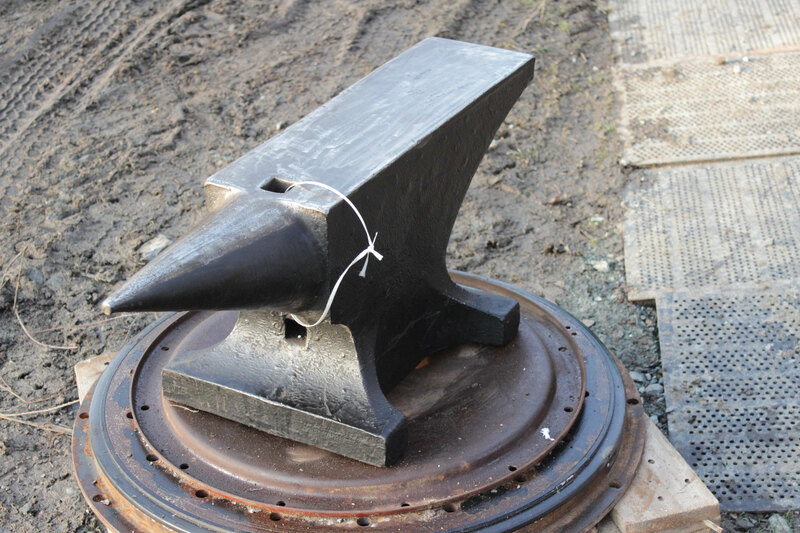 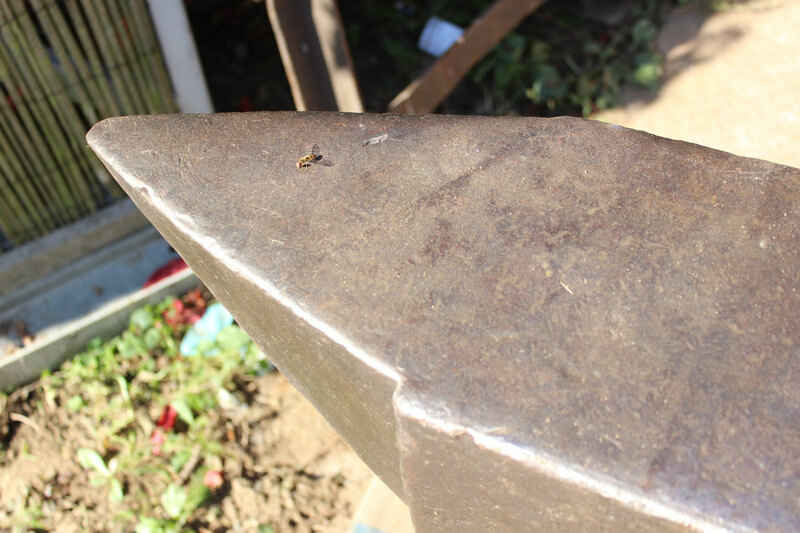 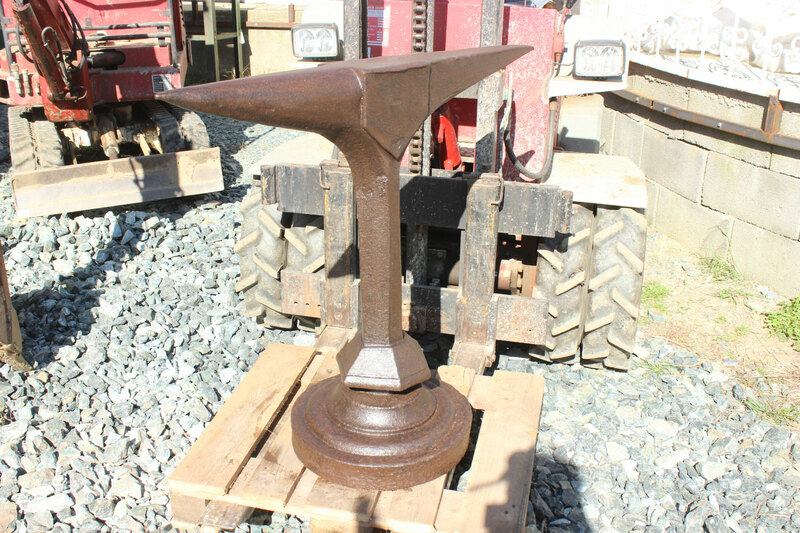 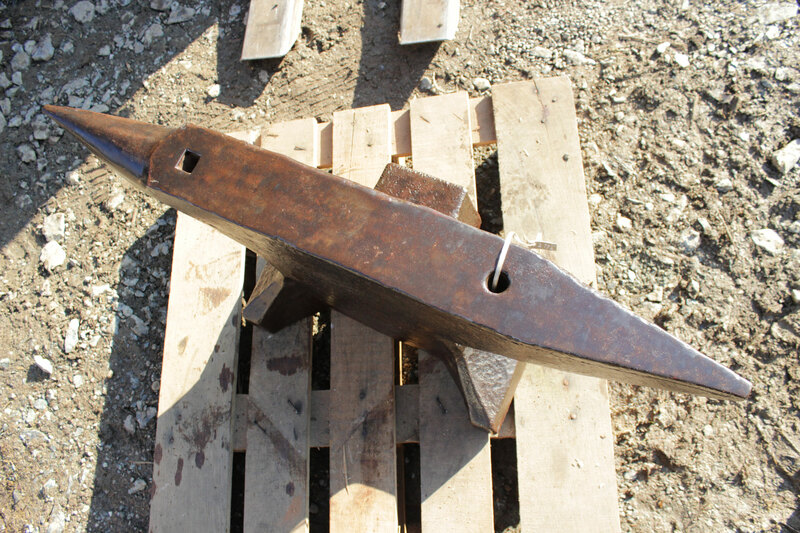 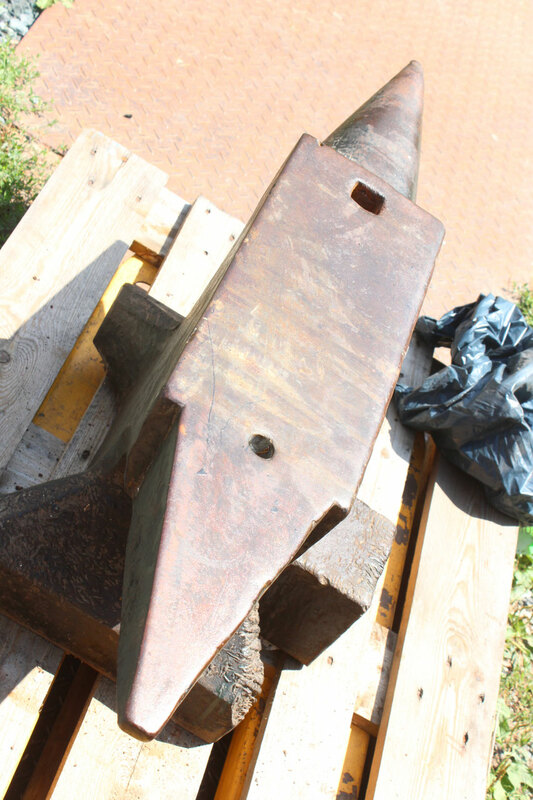 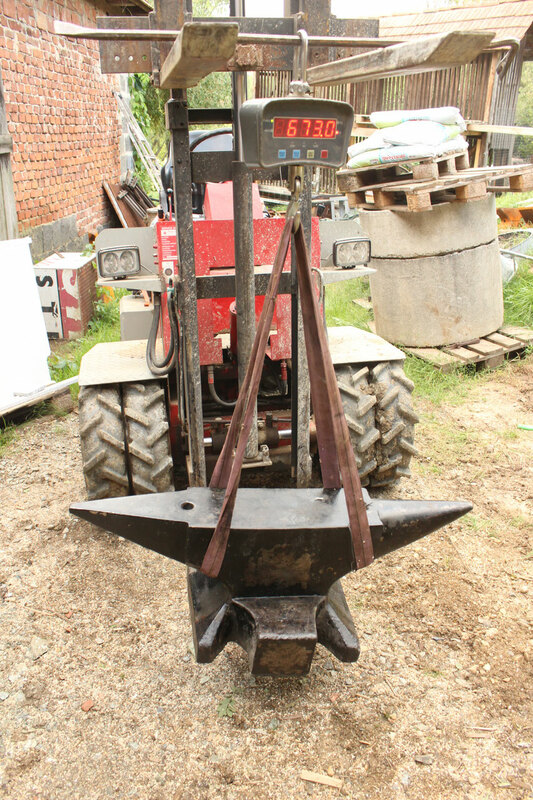 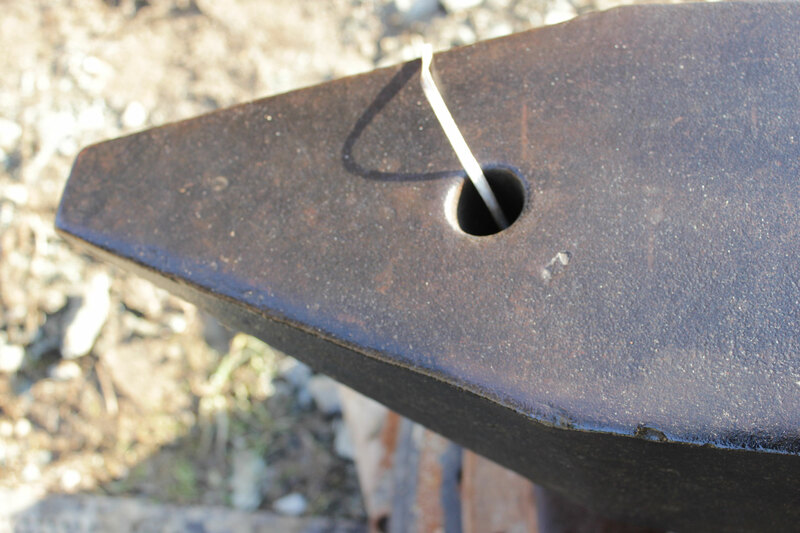 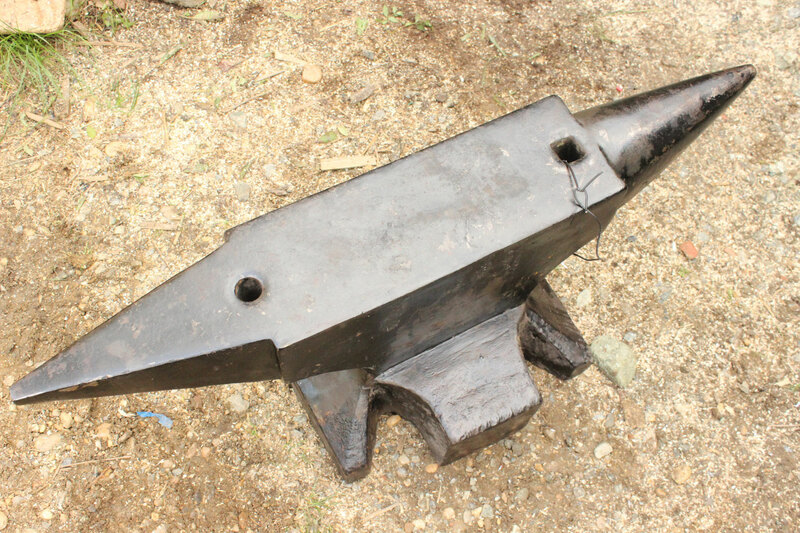 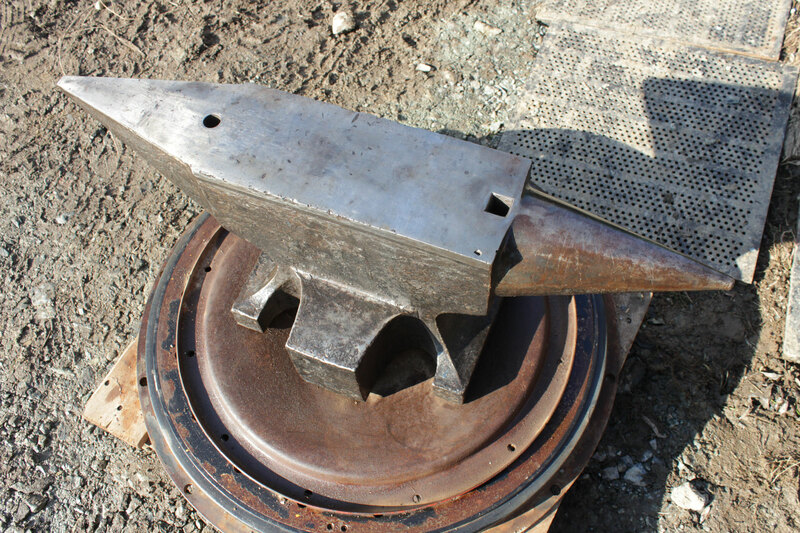 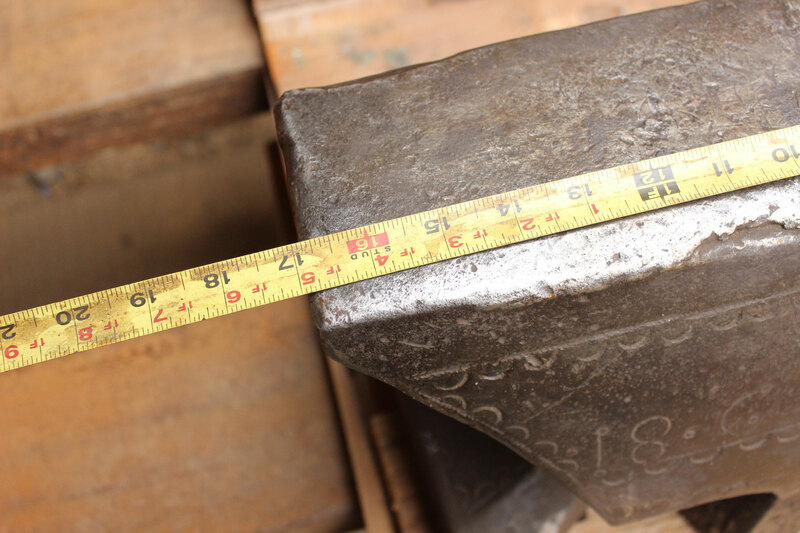 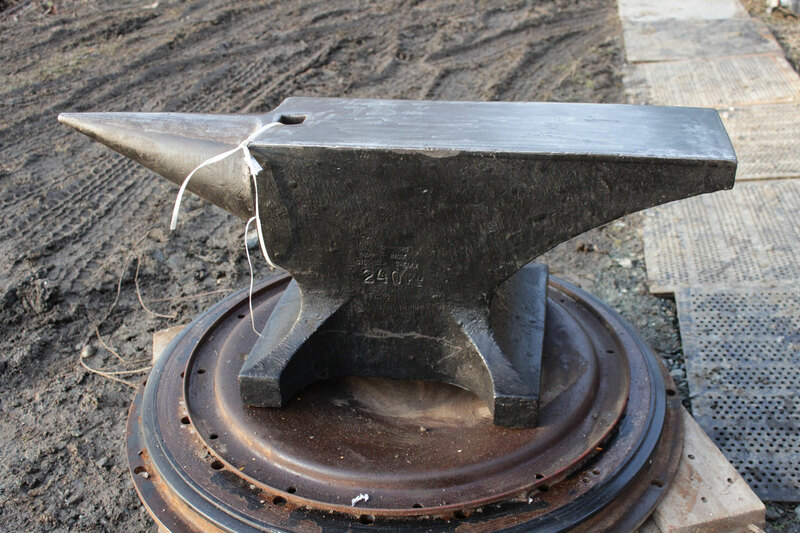 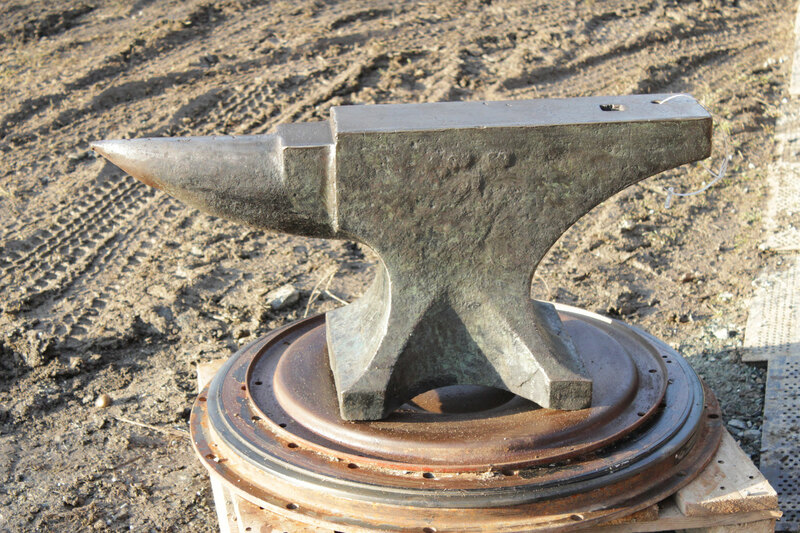 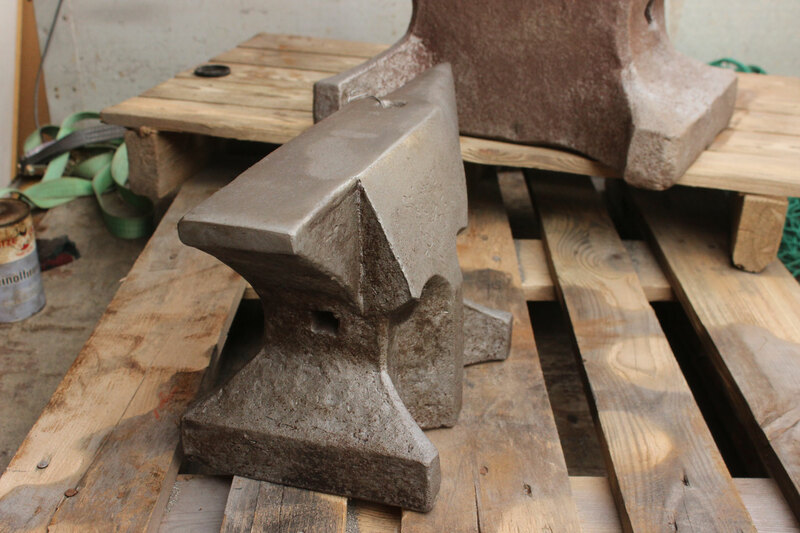 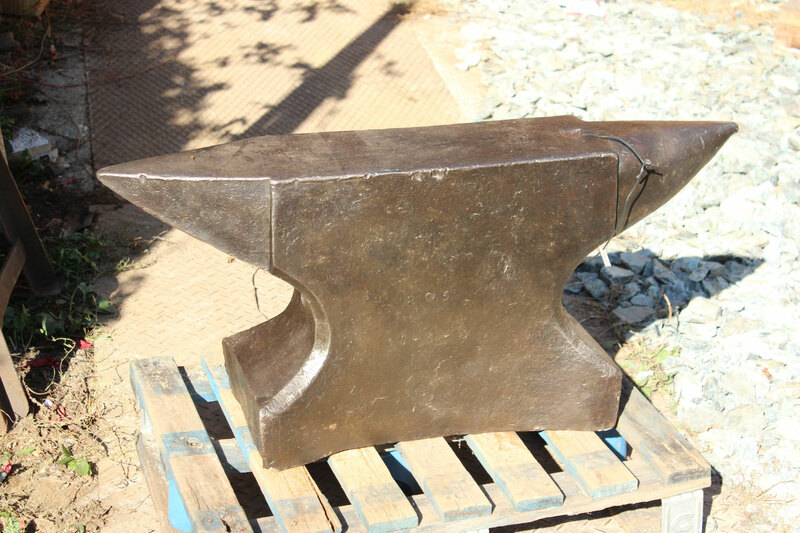 # 2175 - very good SH ( Söding Halbach ) anvil dated 1928 , weight 150 kg marked ( 330 lbs ) - forged ! 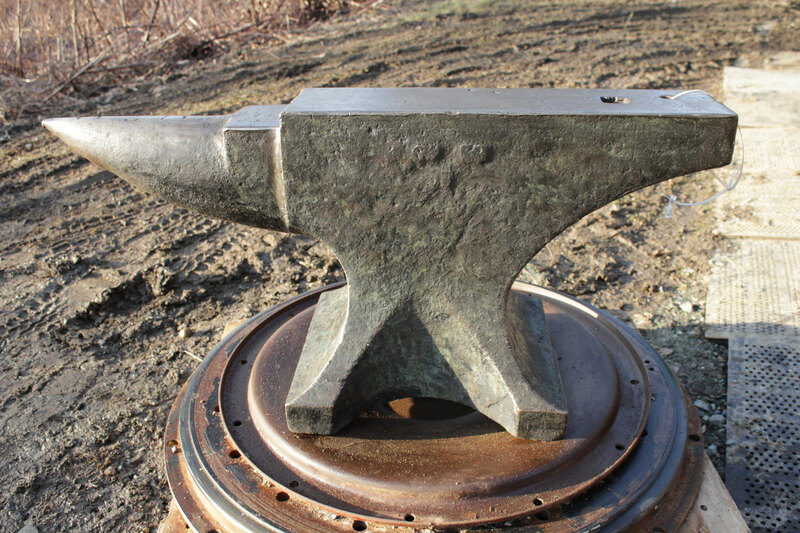 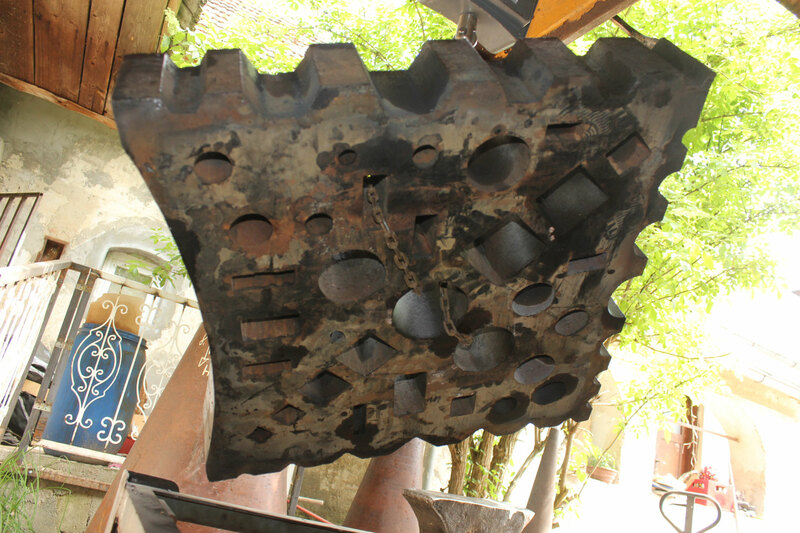 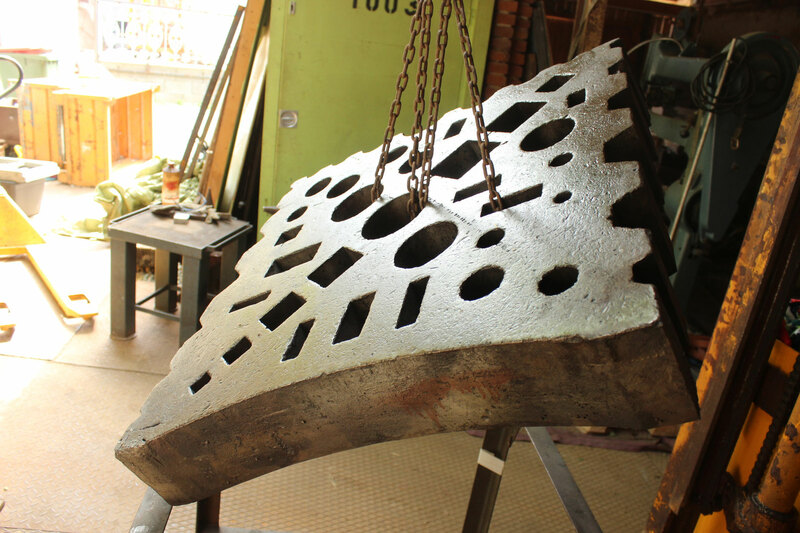 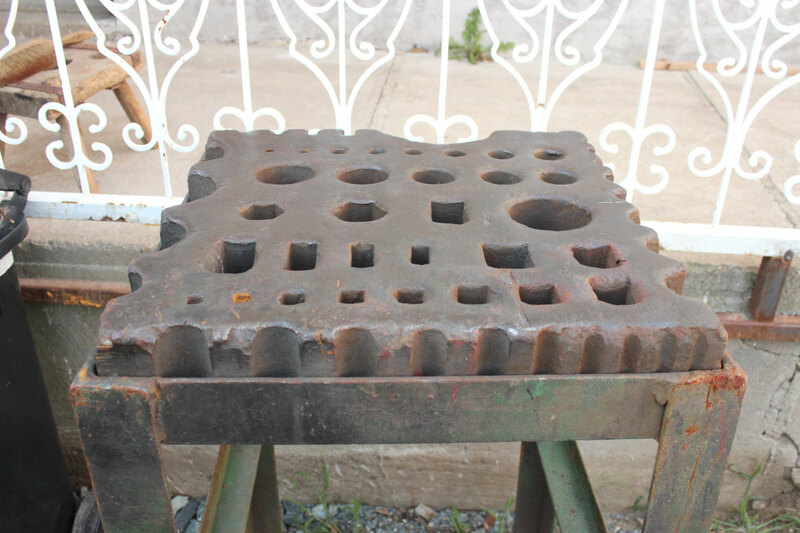 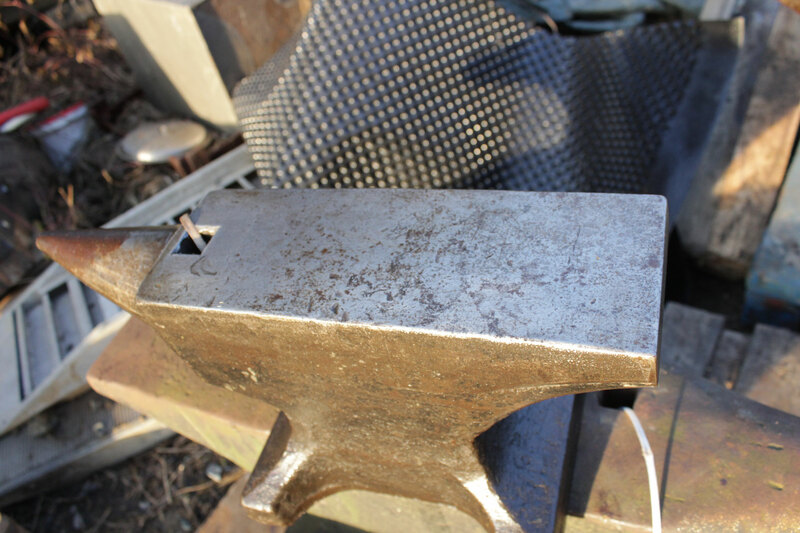 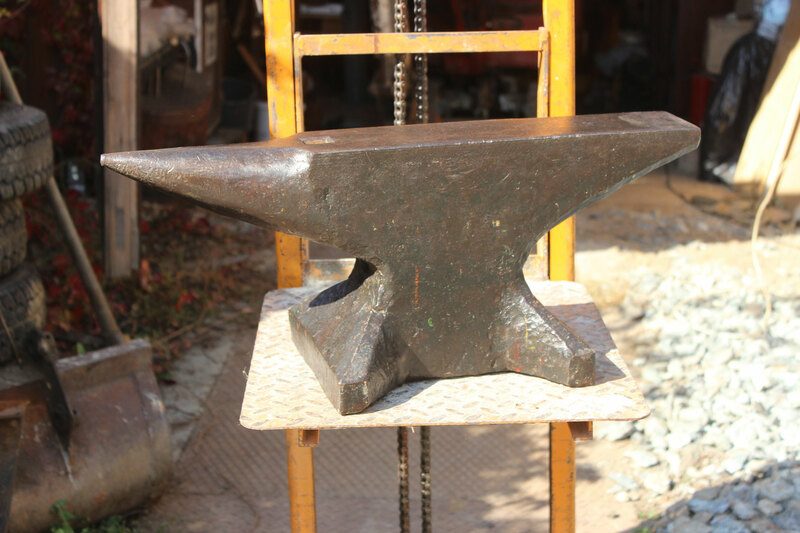 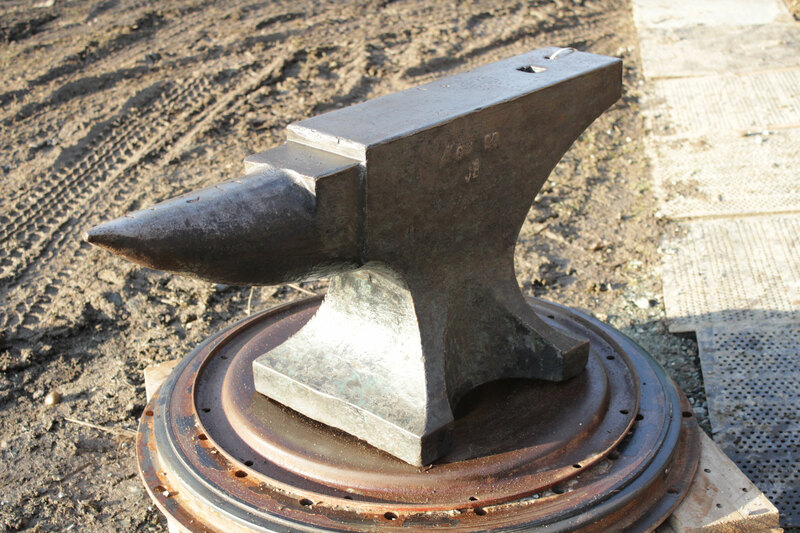 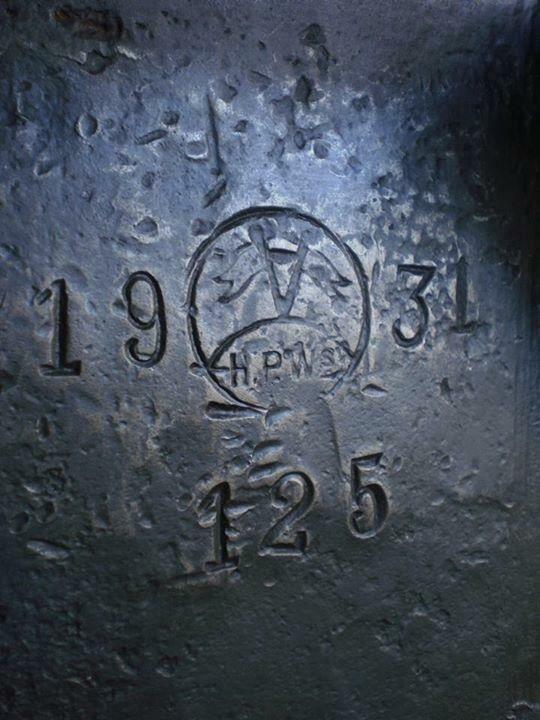 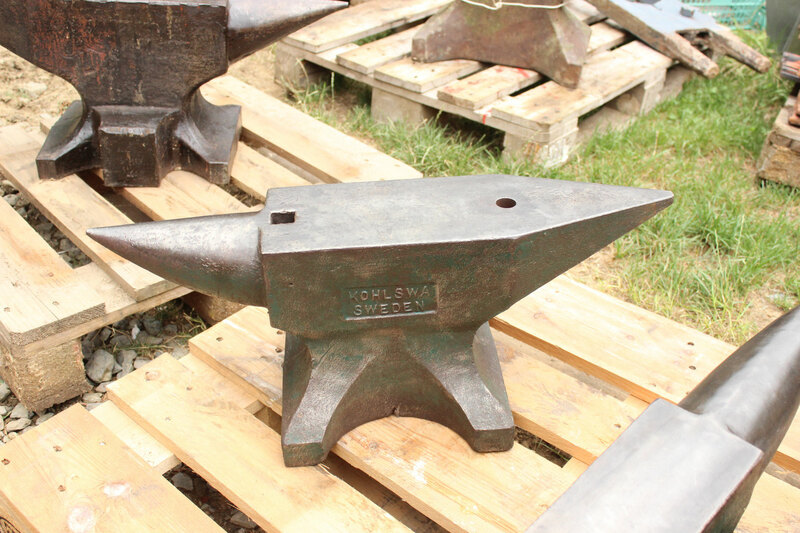 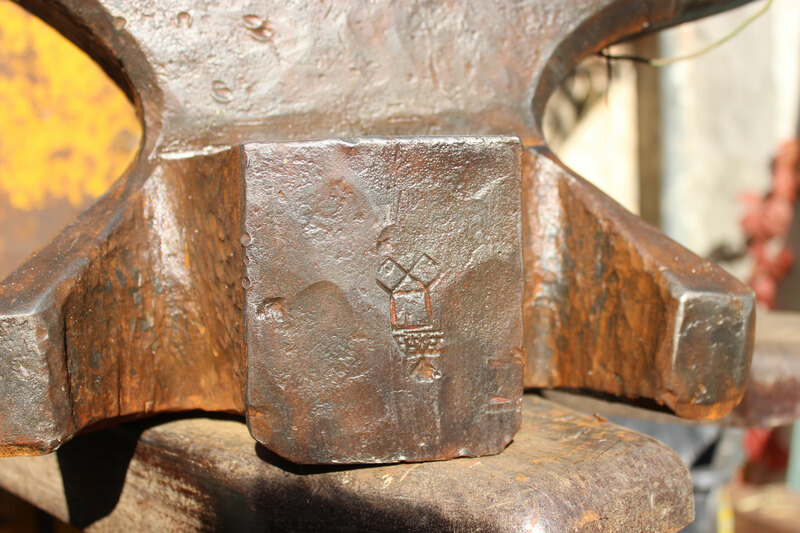 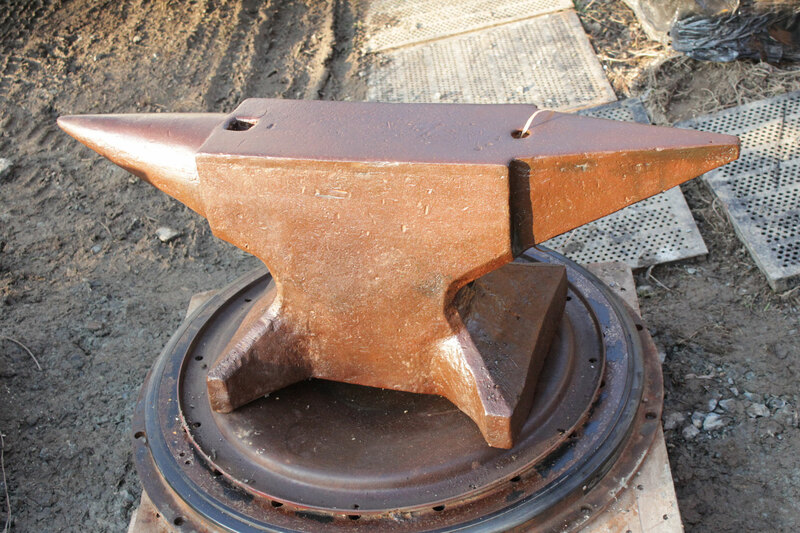 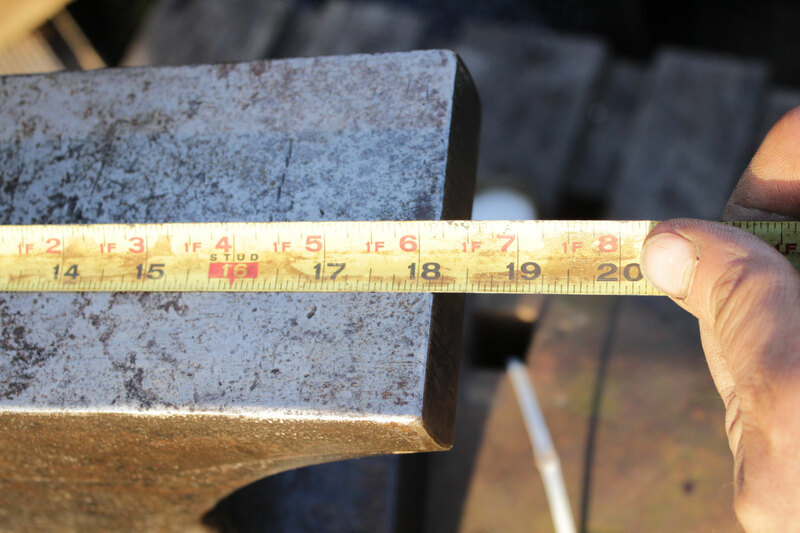 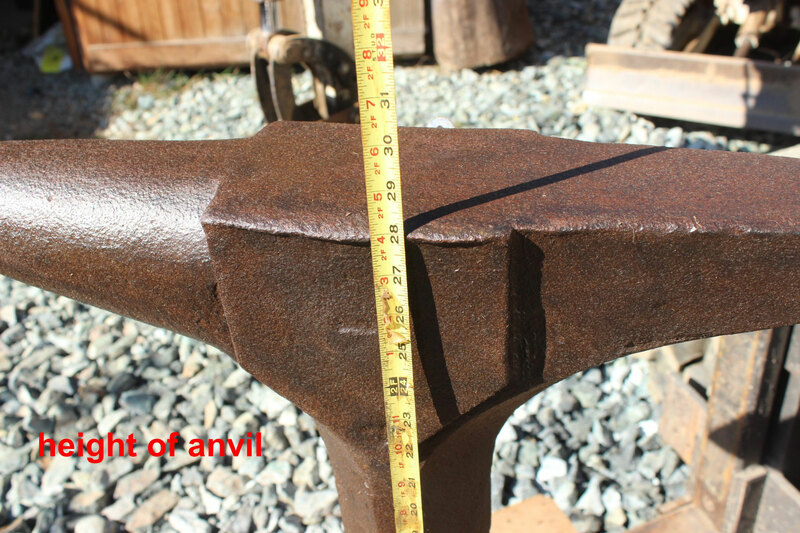 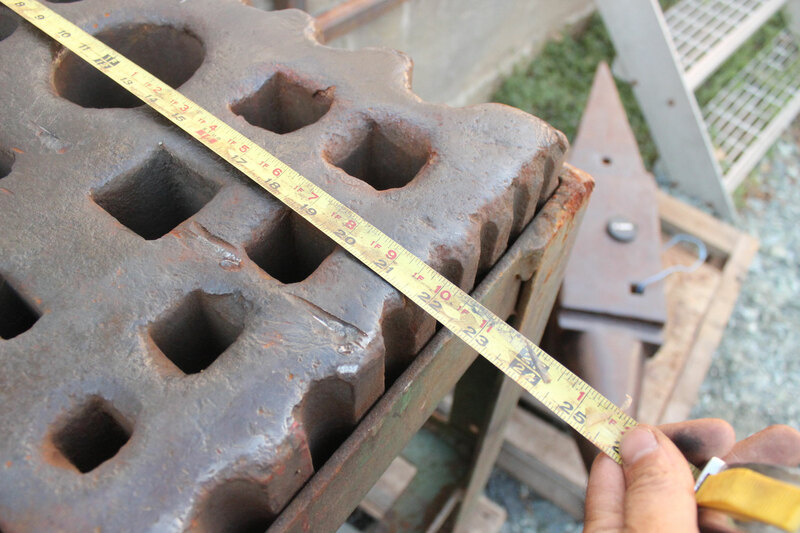 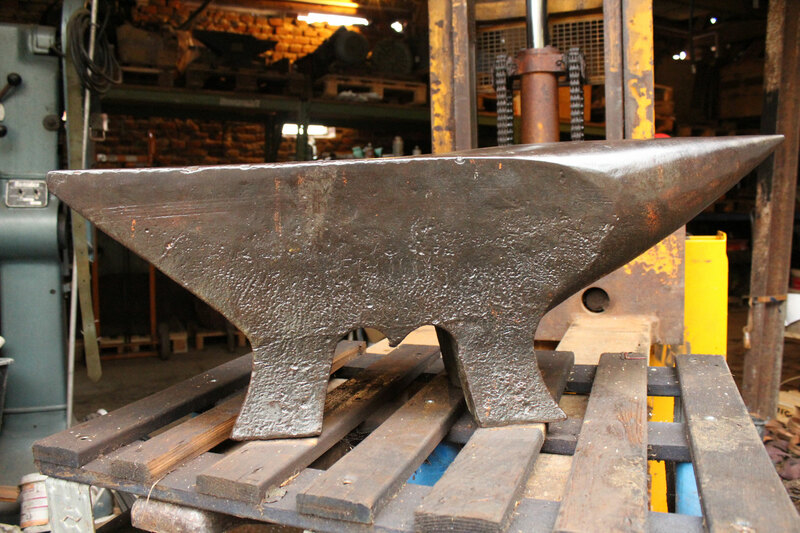 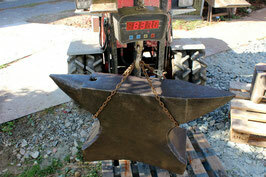 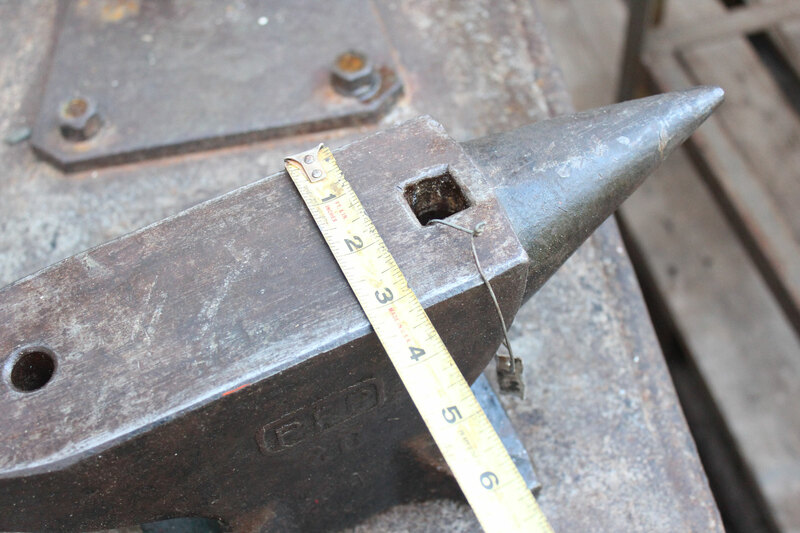 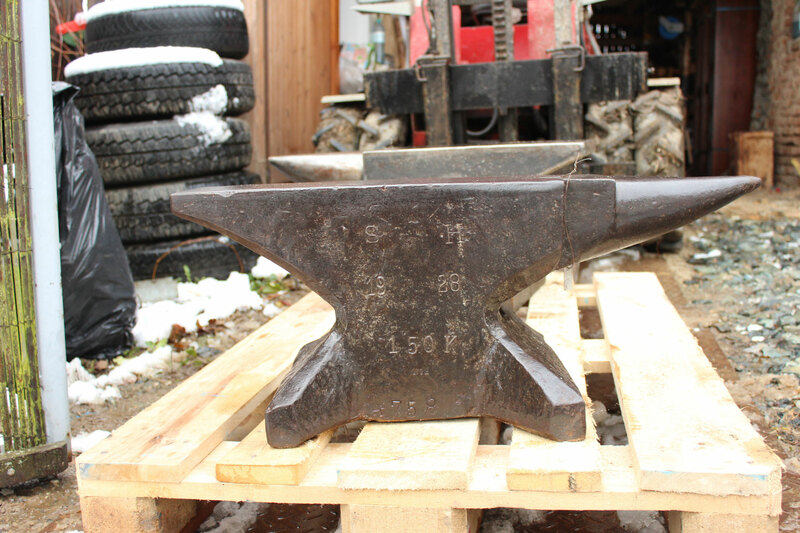 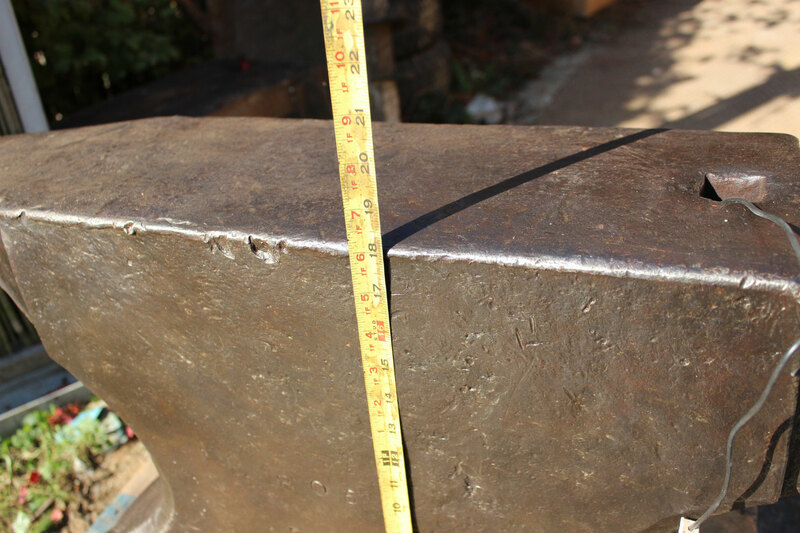 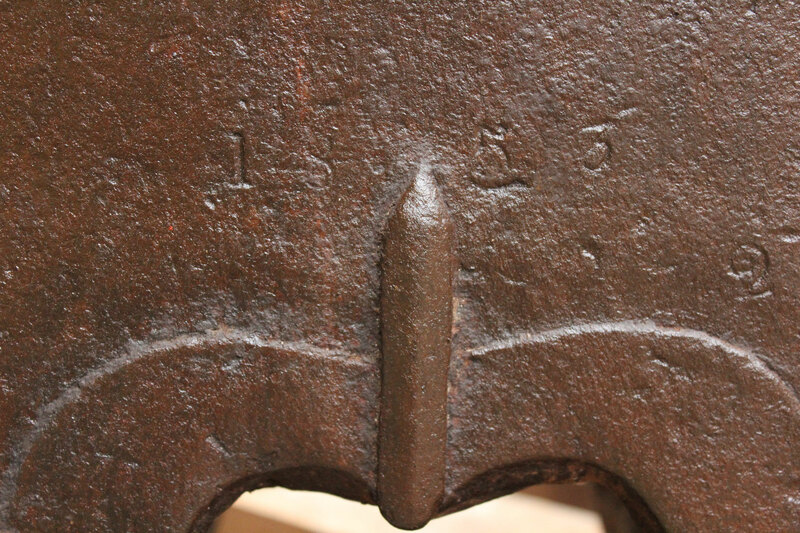 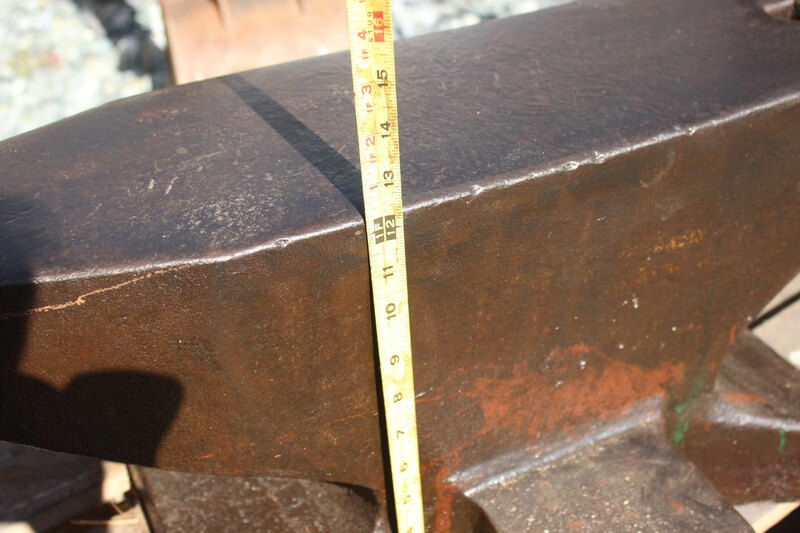 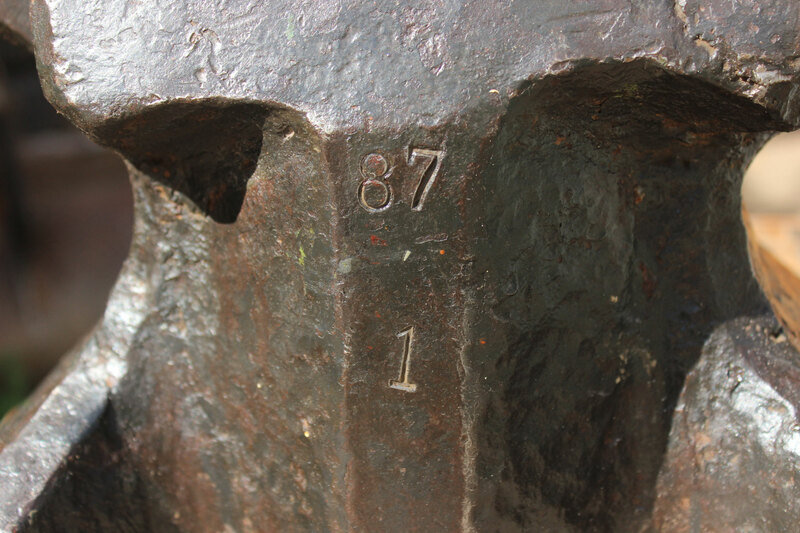 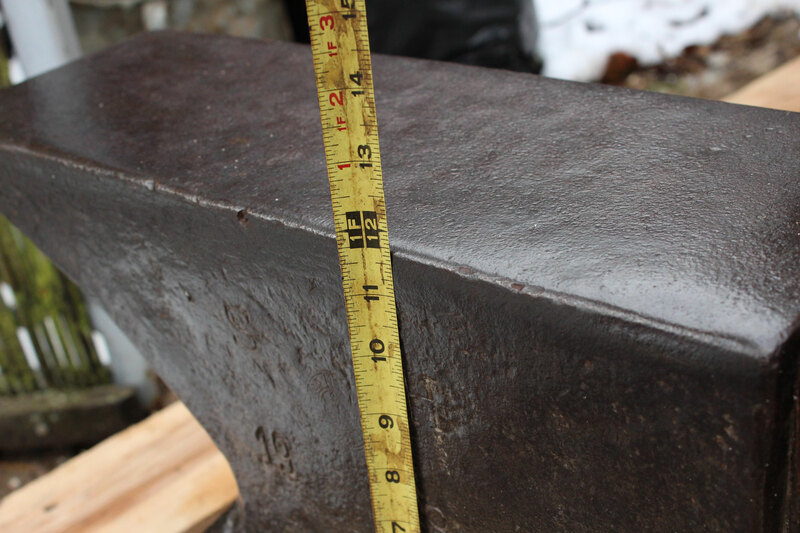 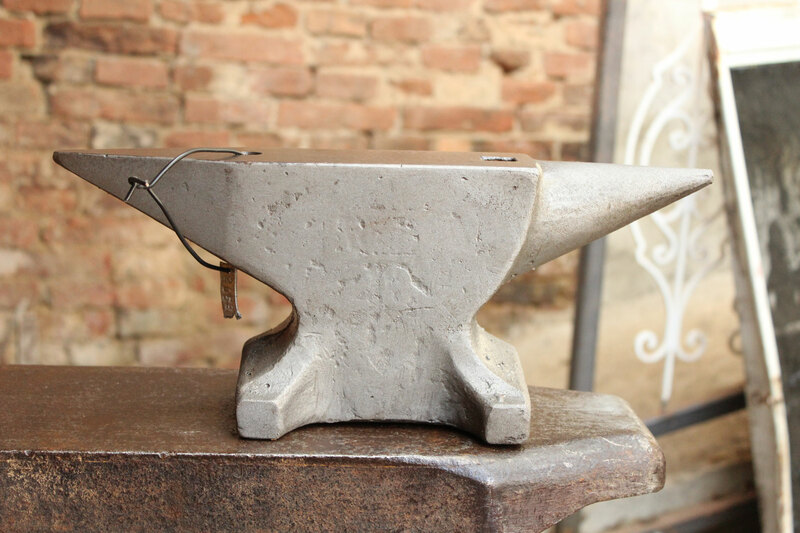 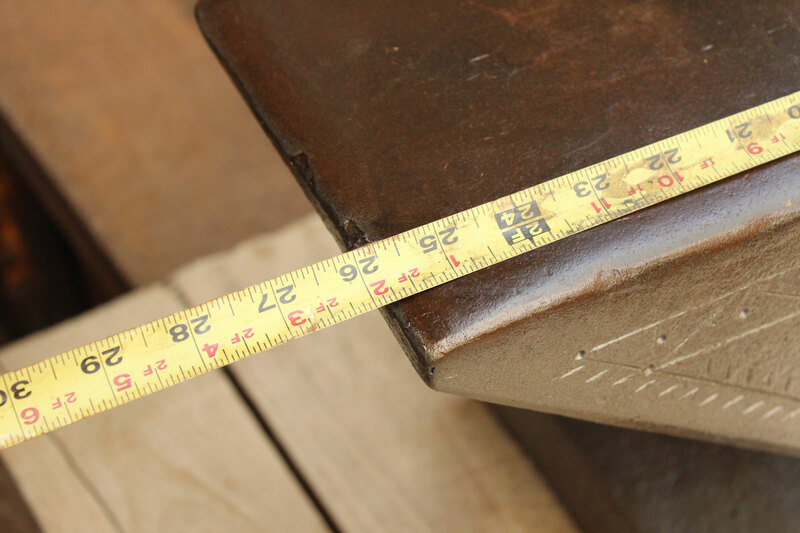 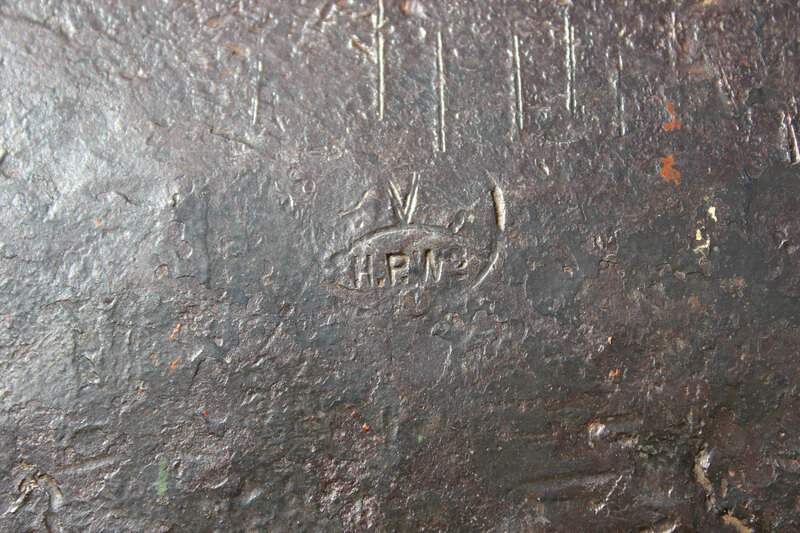 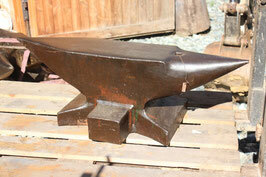 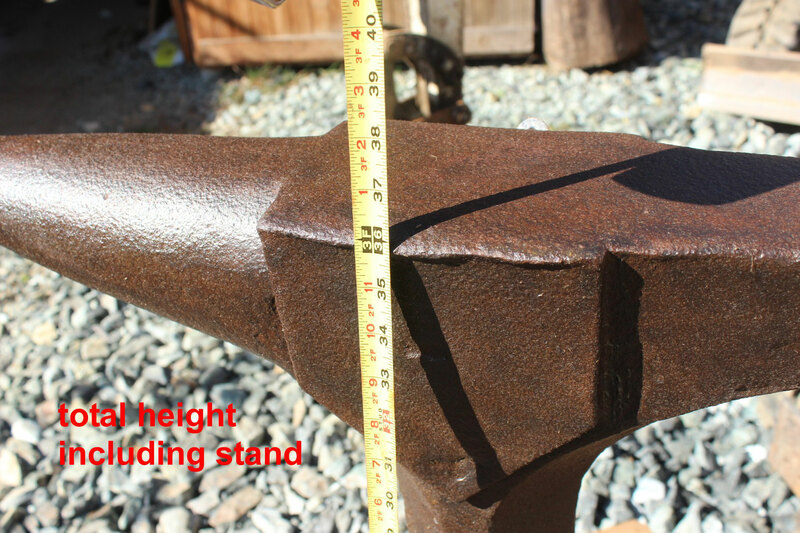 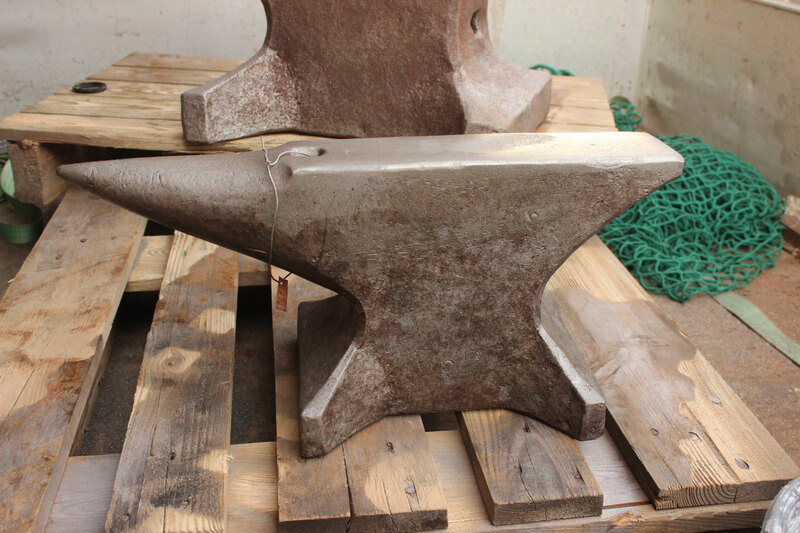 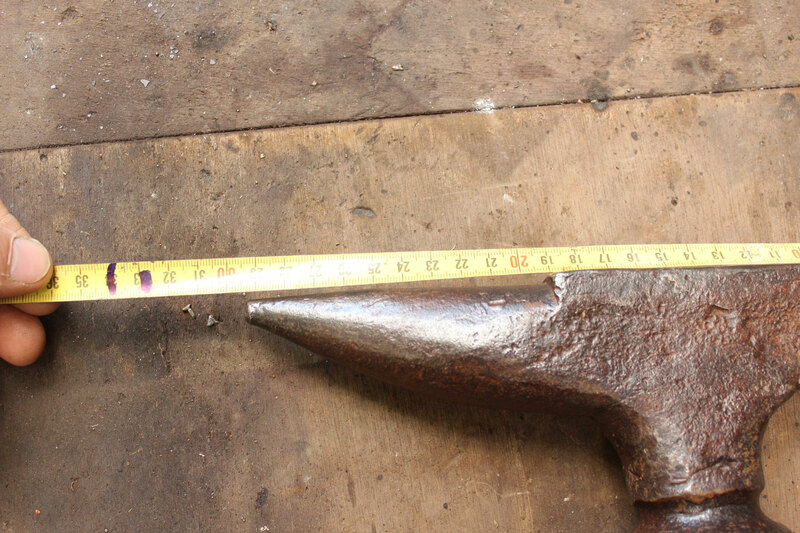 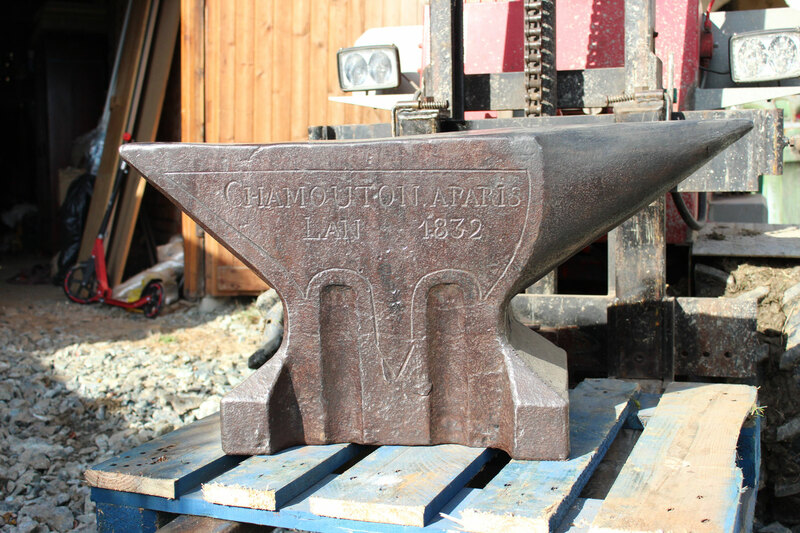 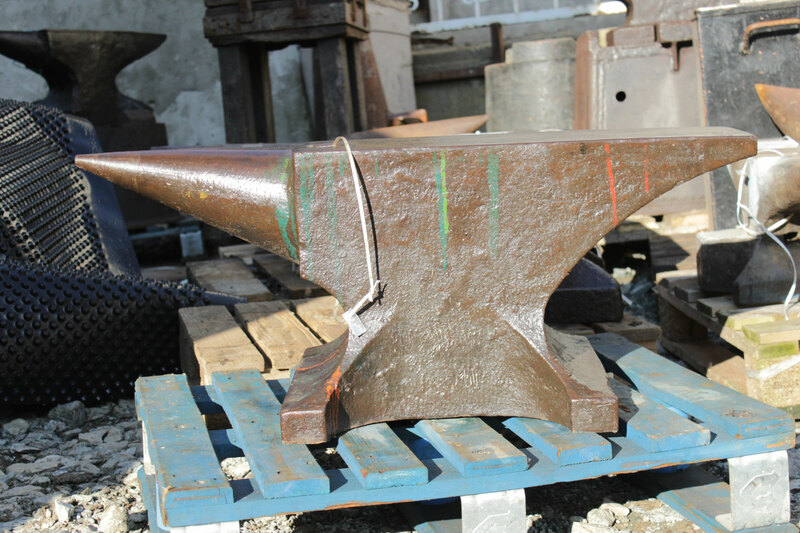 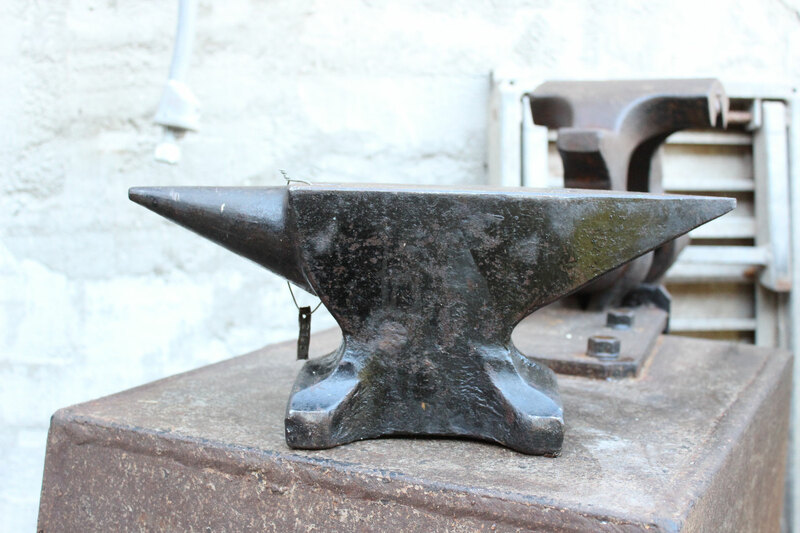 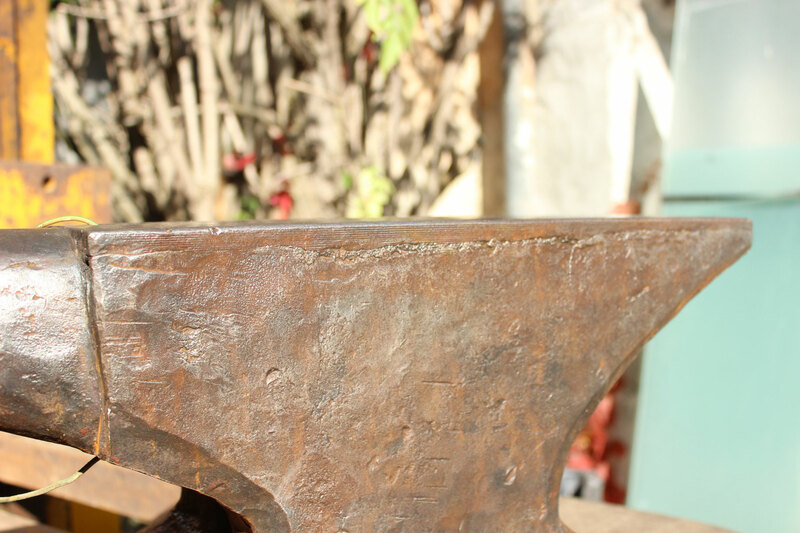 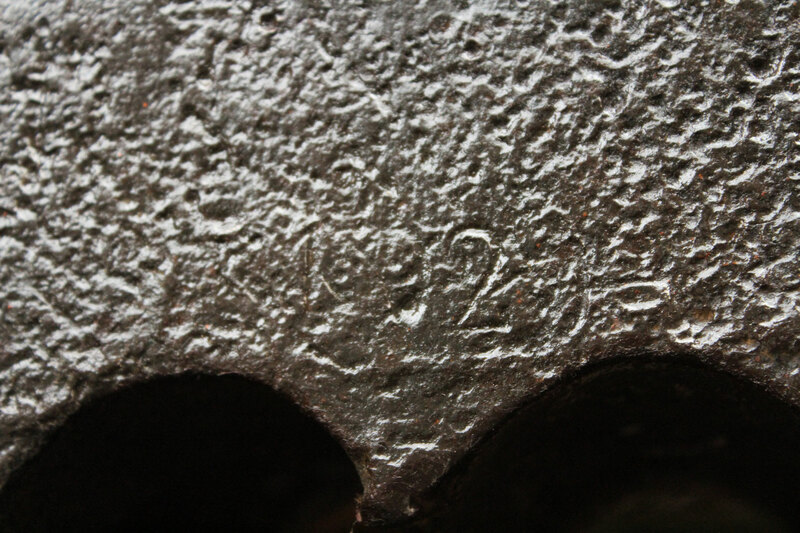 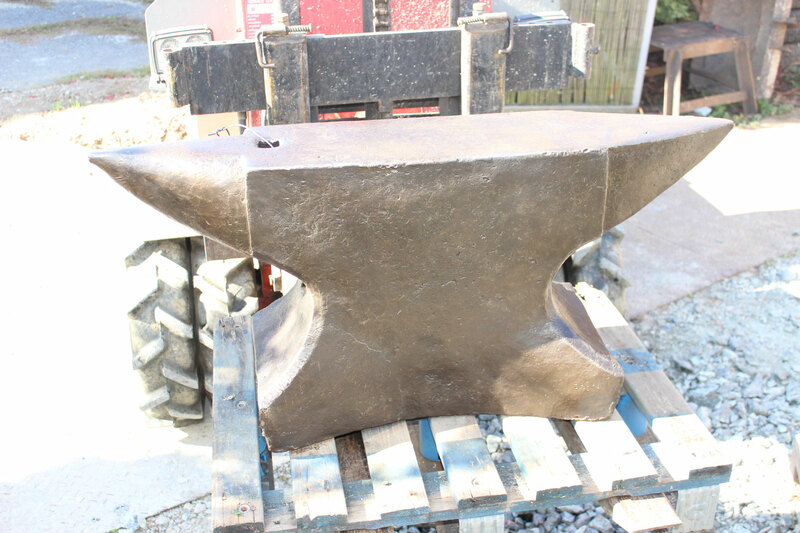 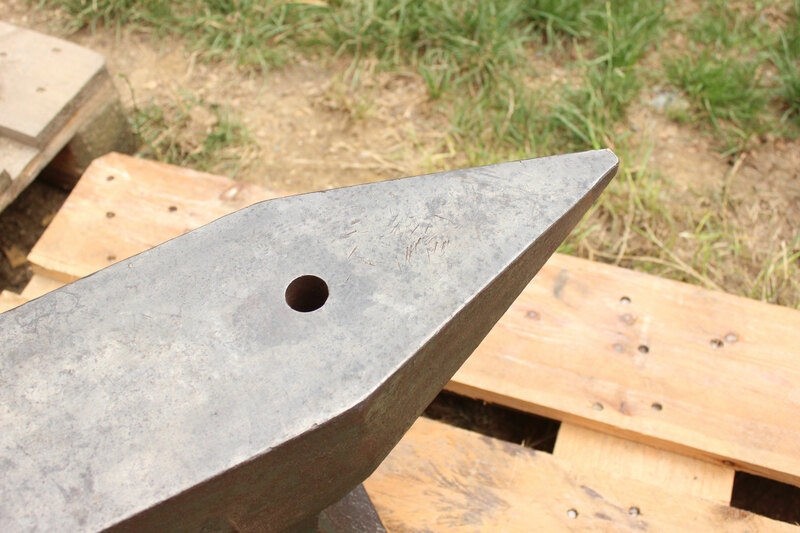 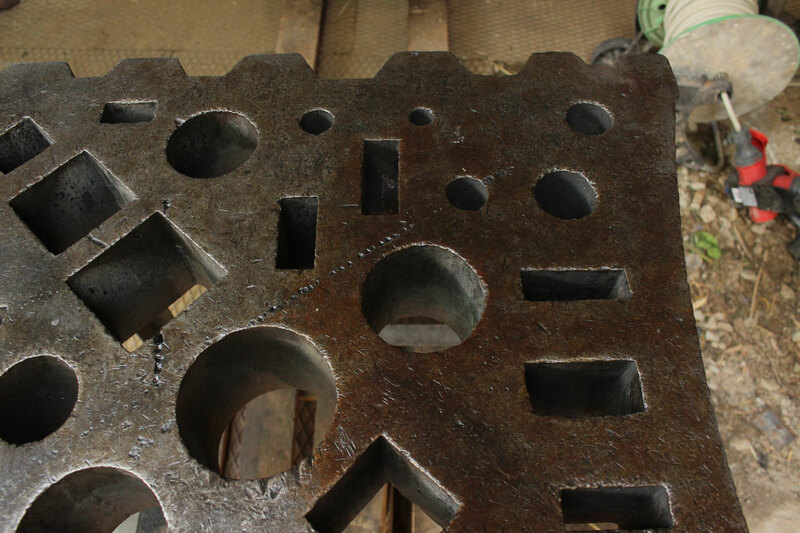 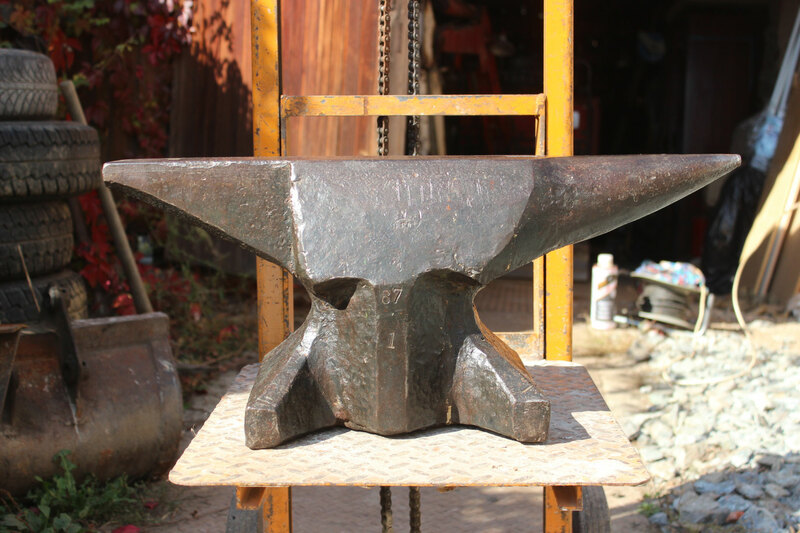 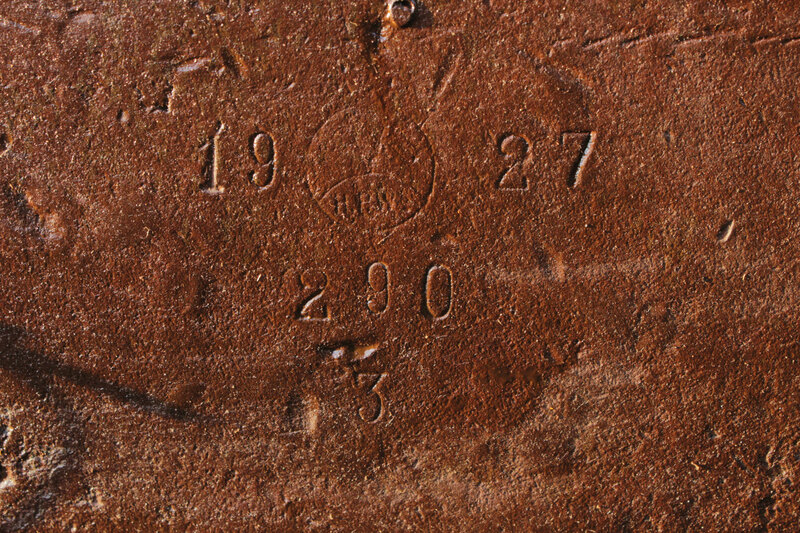 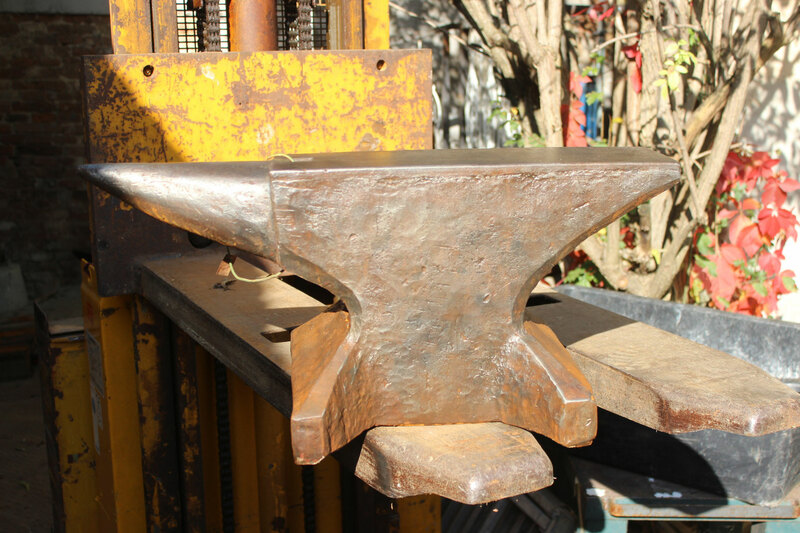 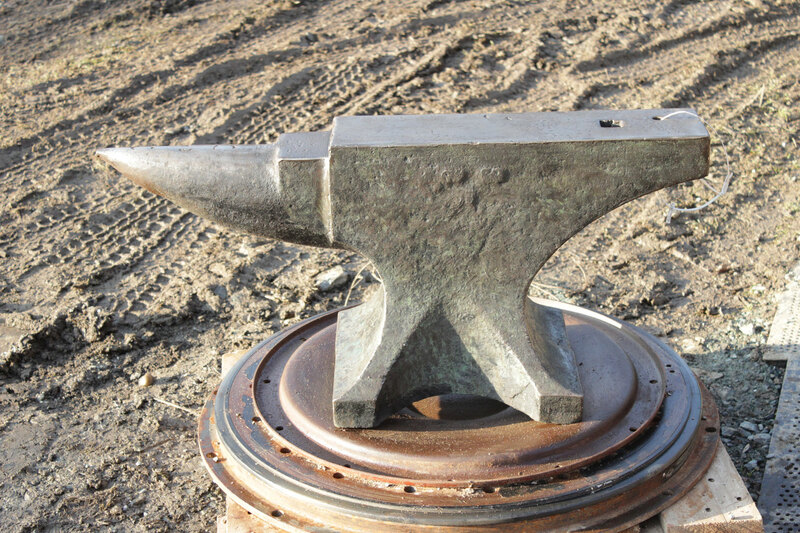 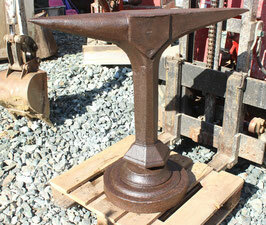 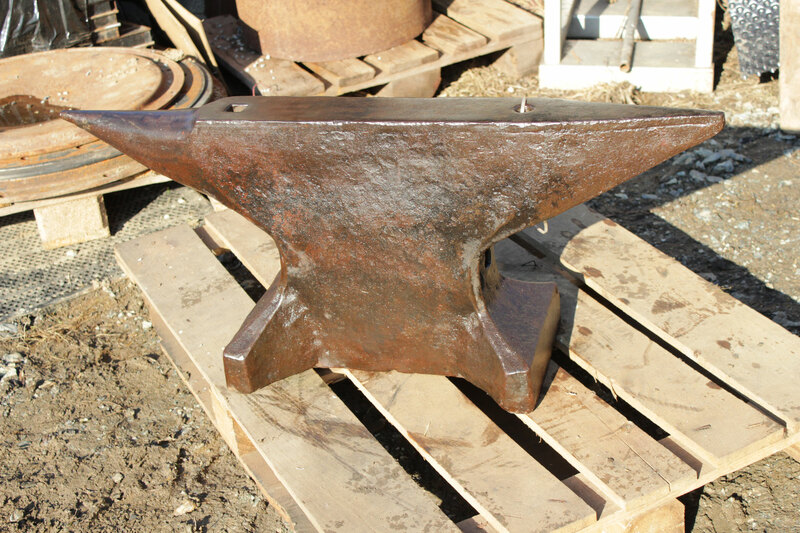 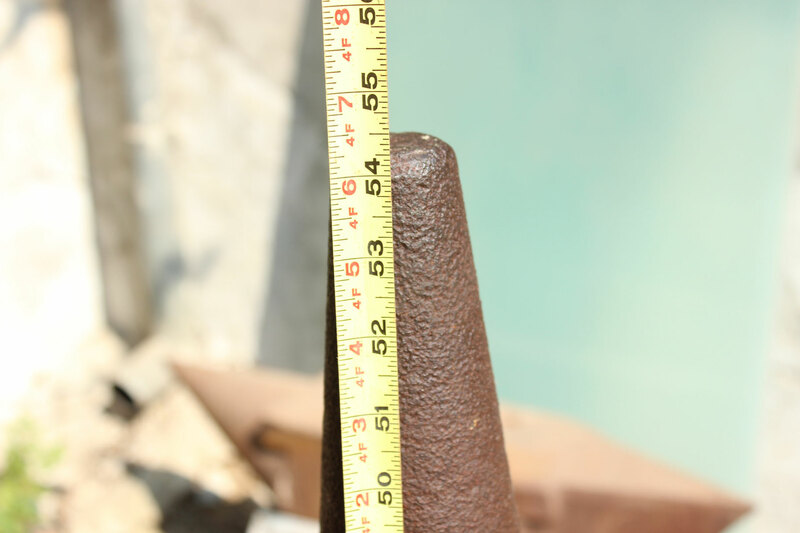 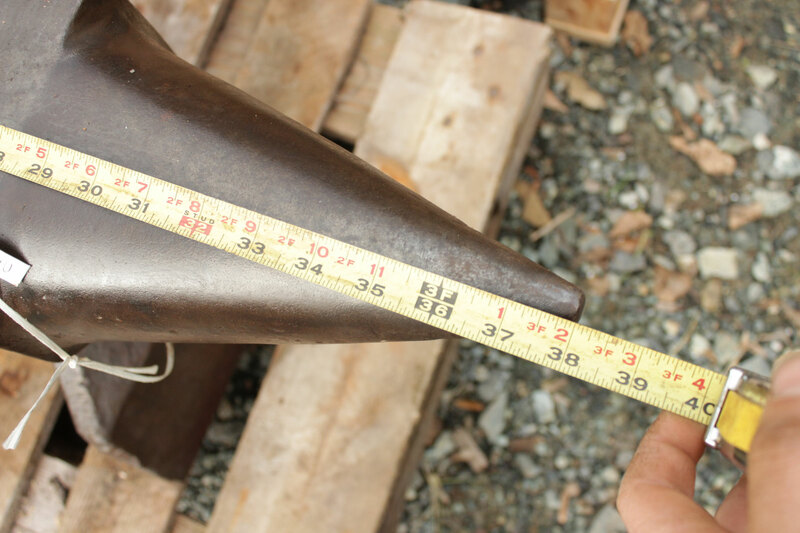 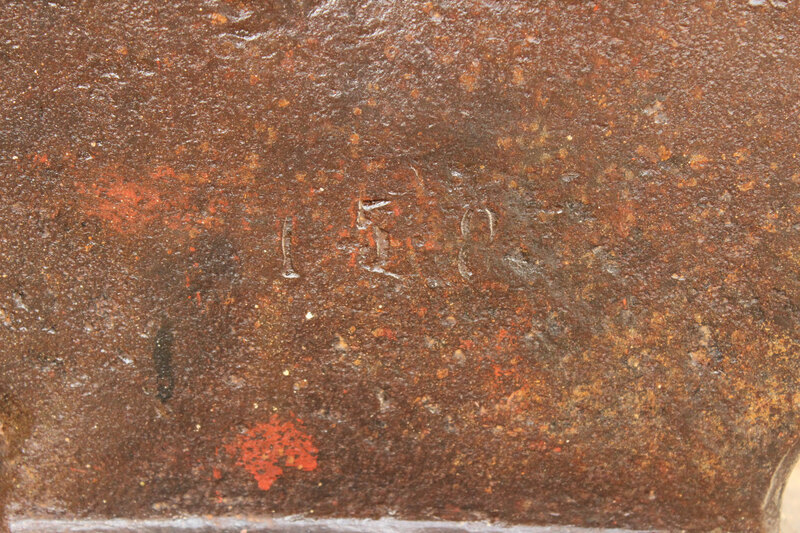 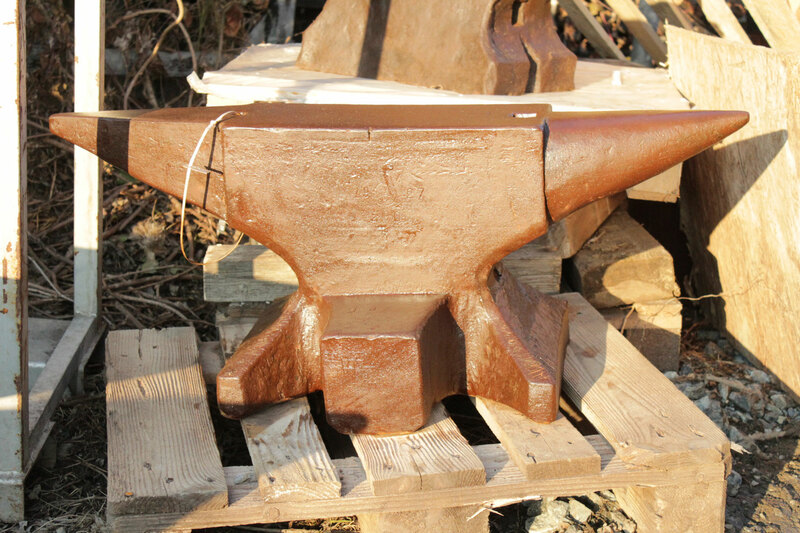 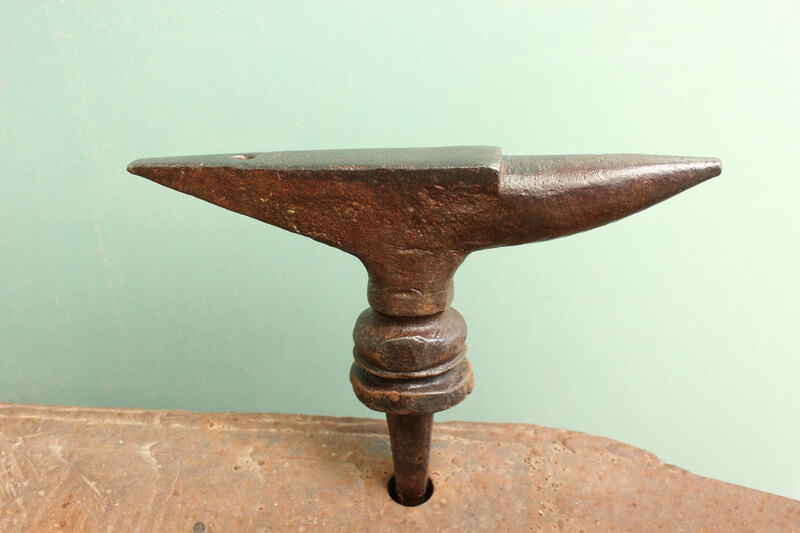 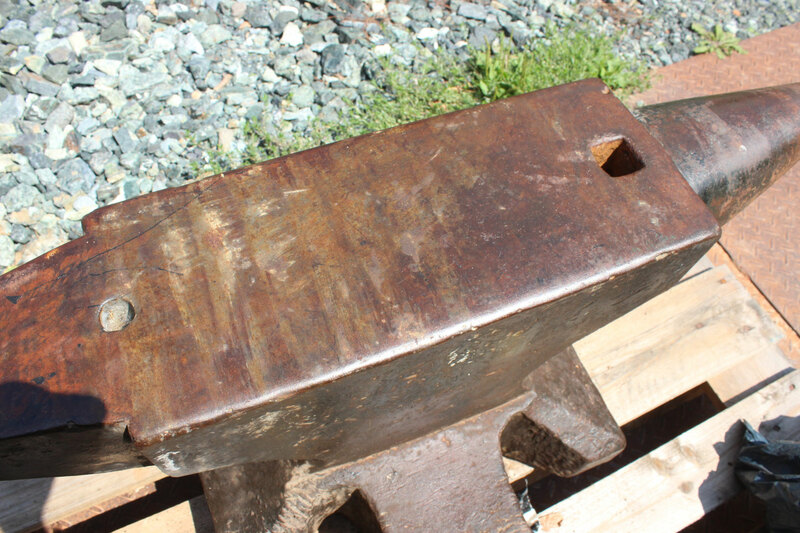 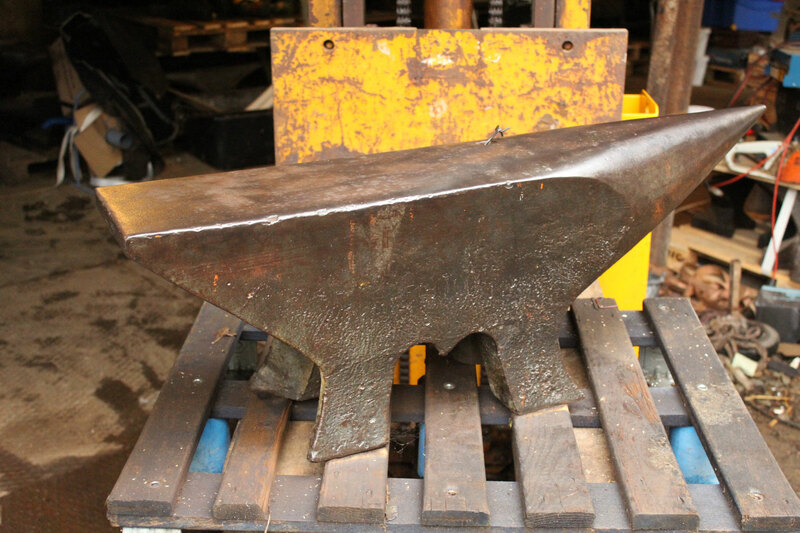 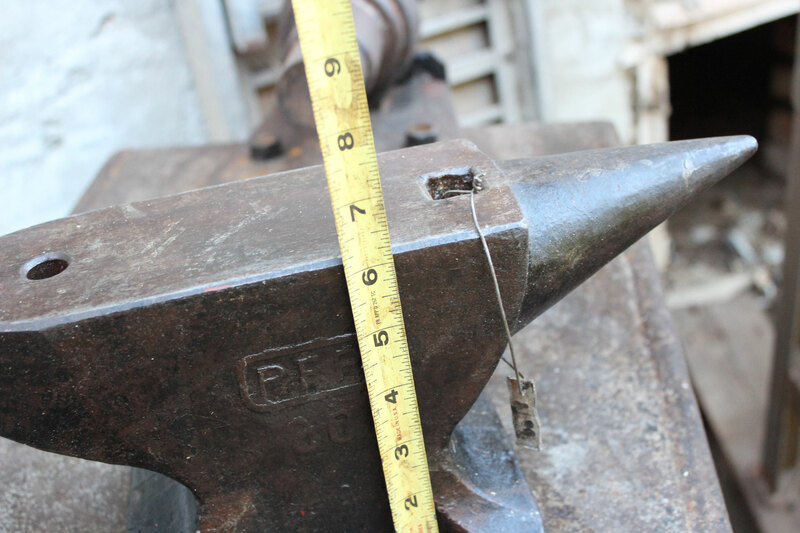 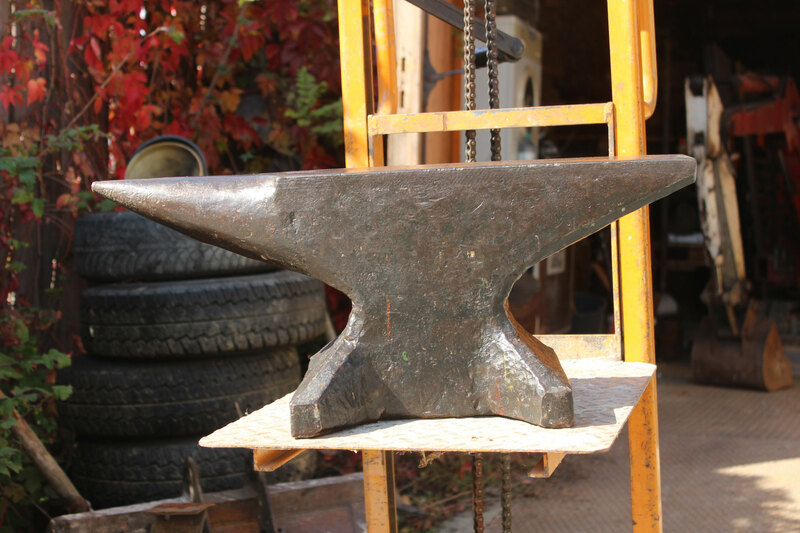 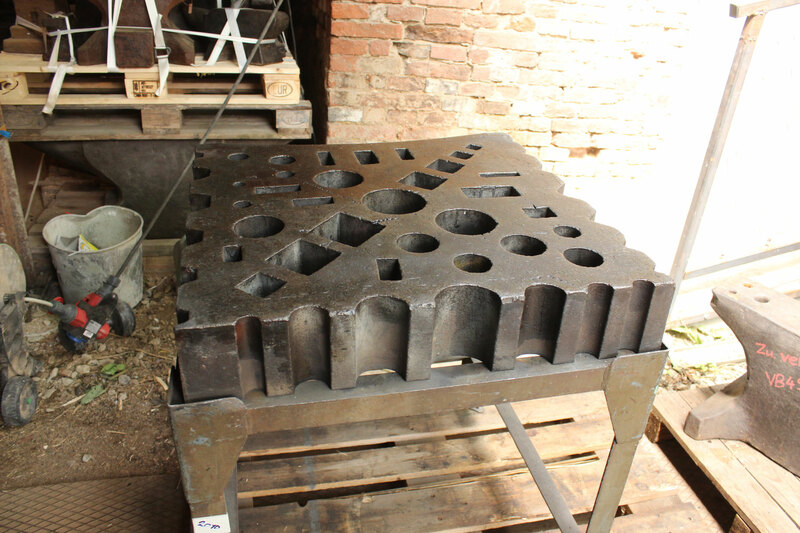 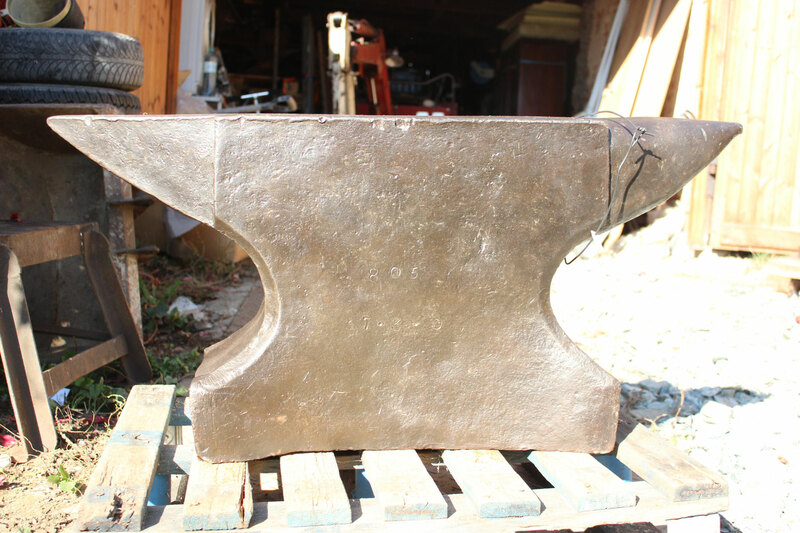 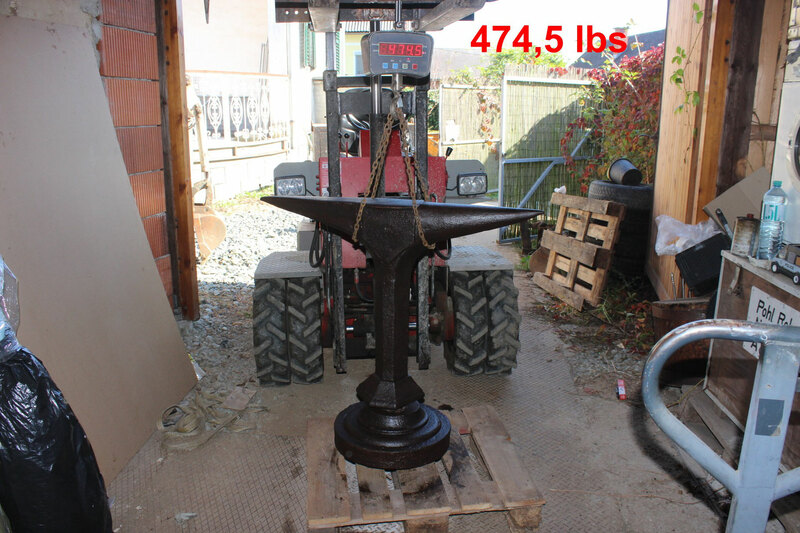 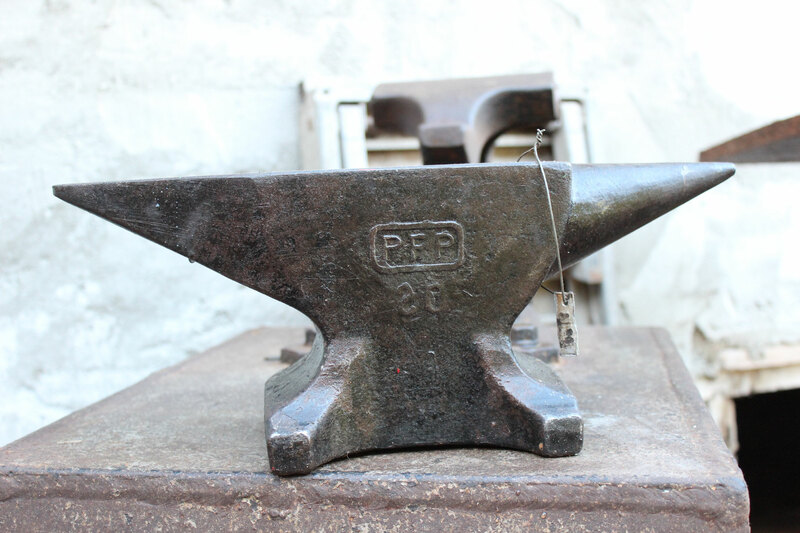 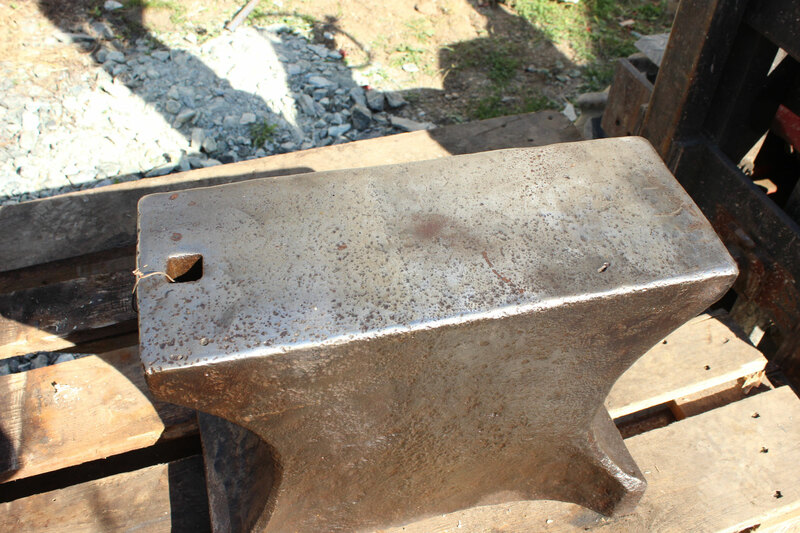 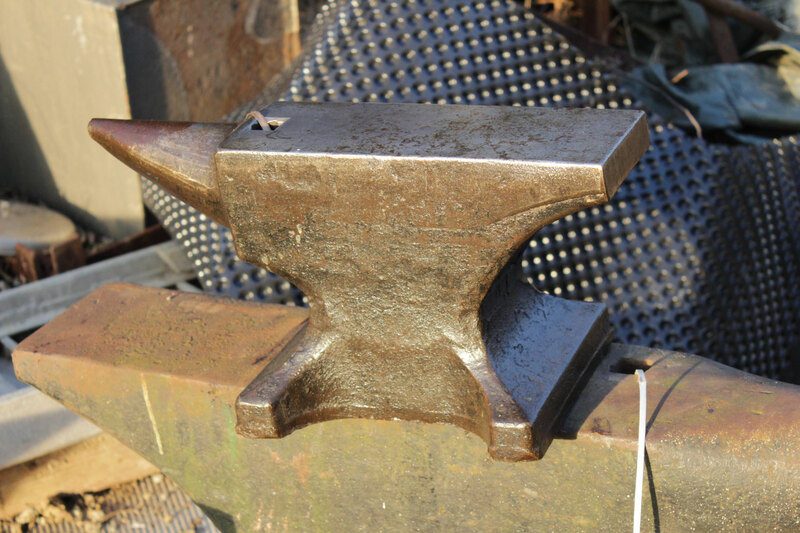 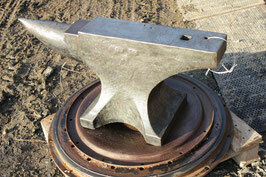 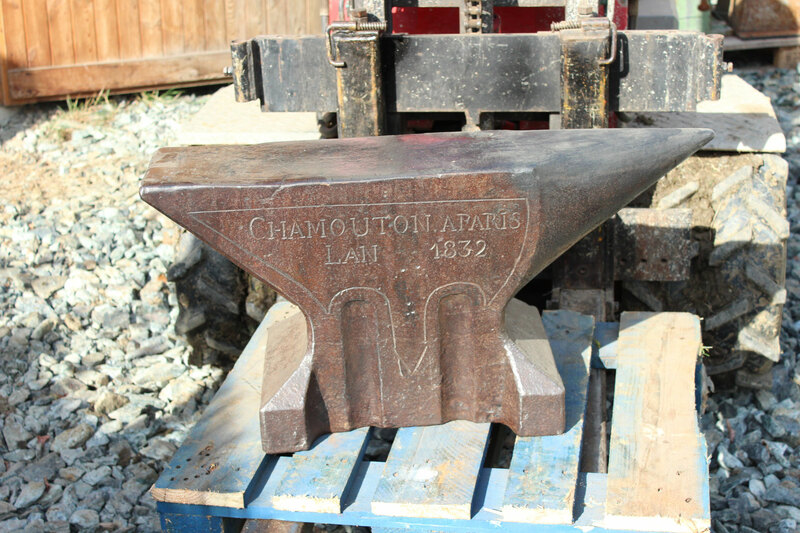 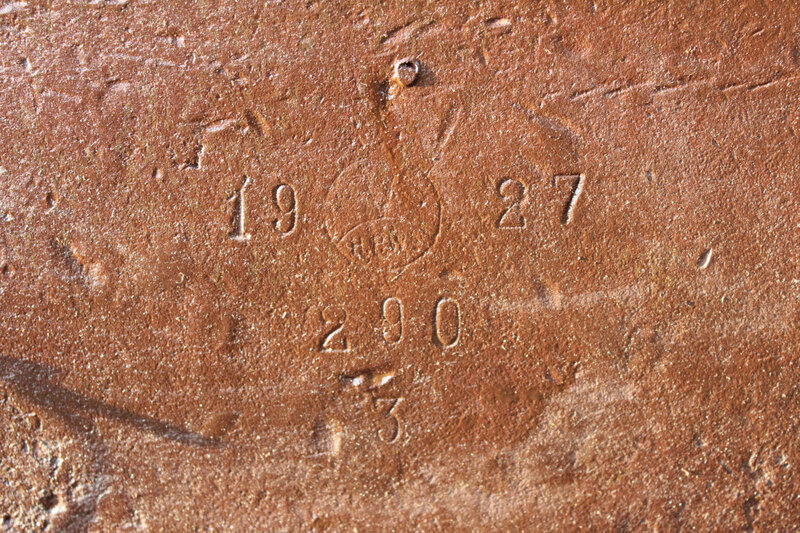 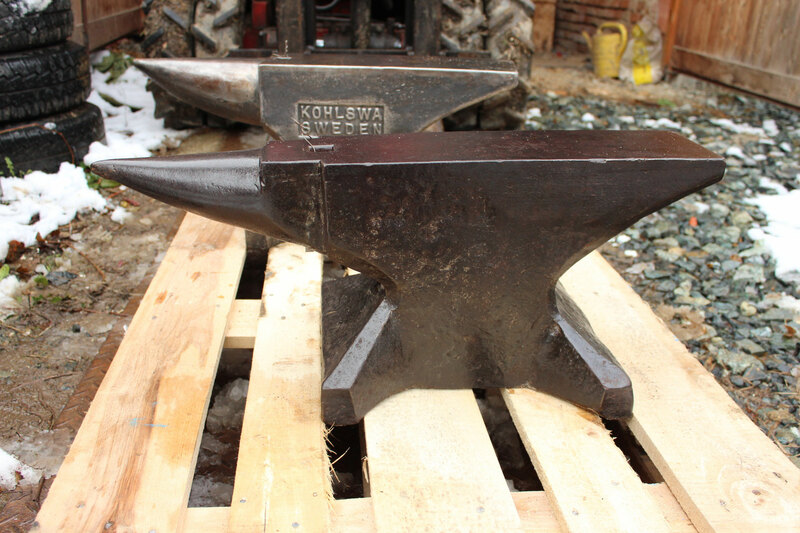 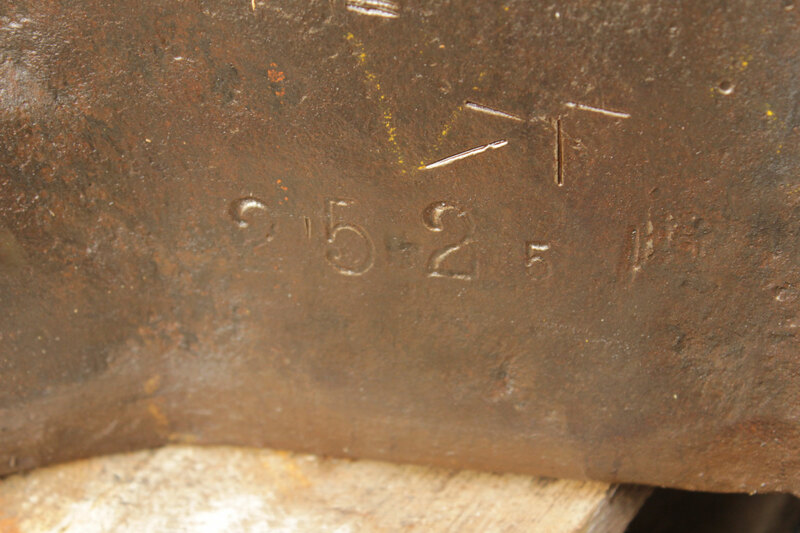 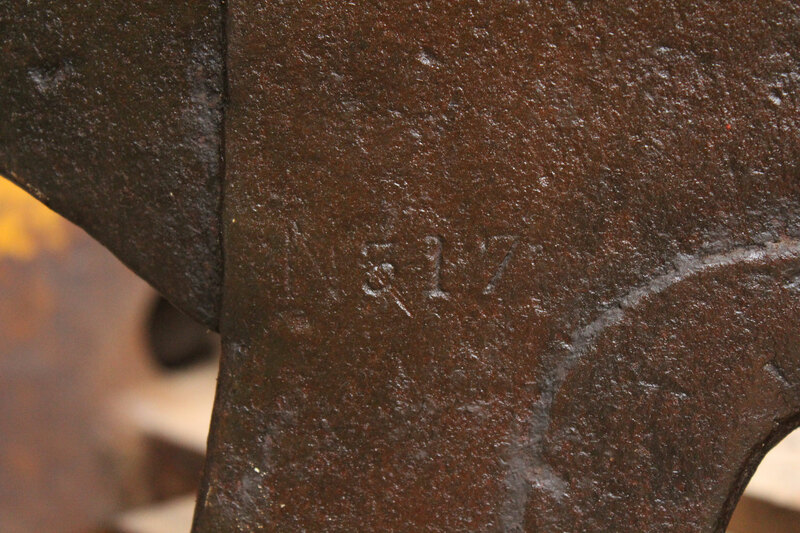 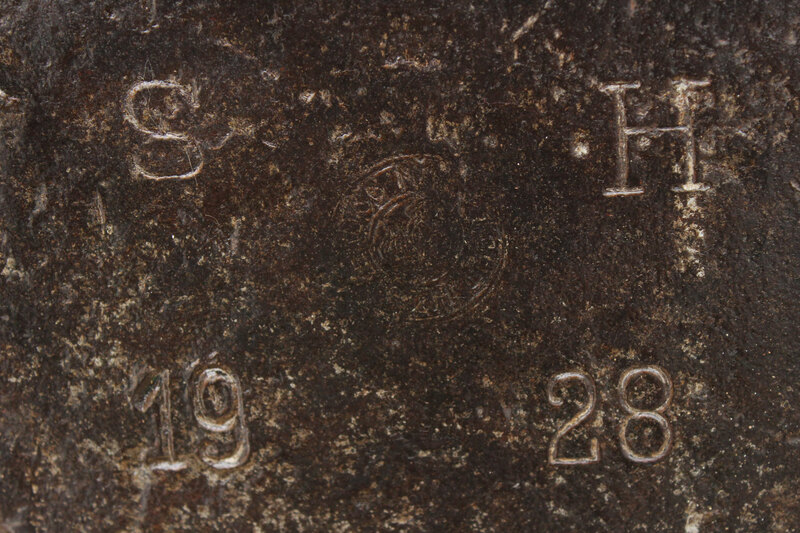 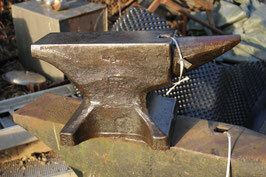 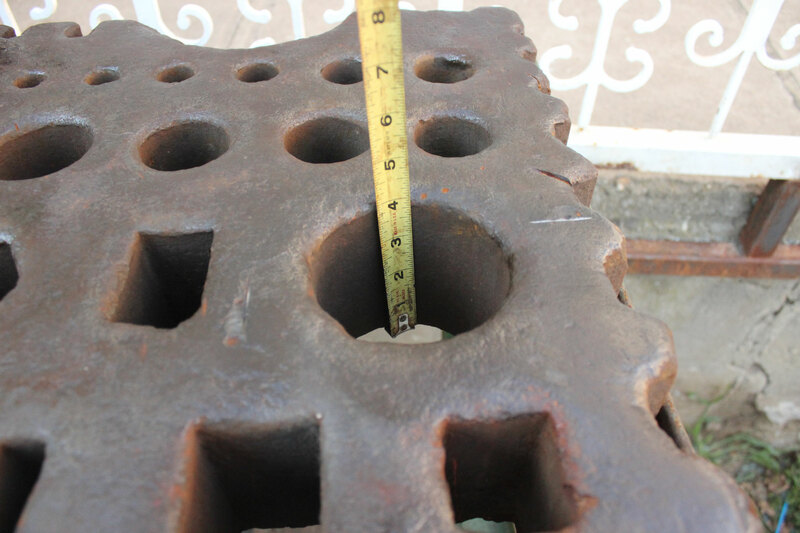 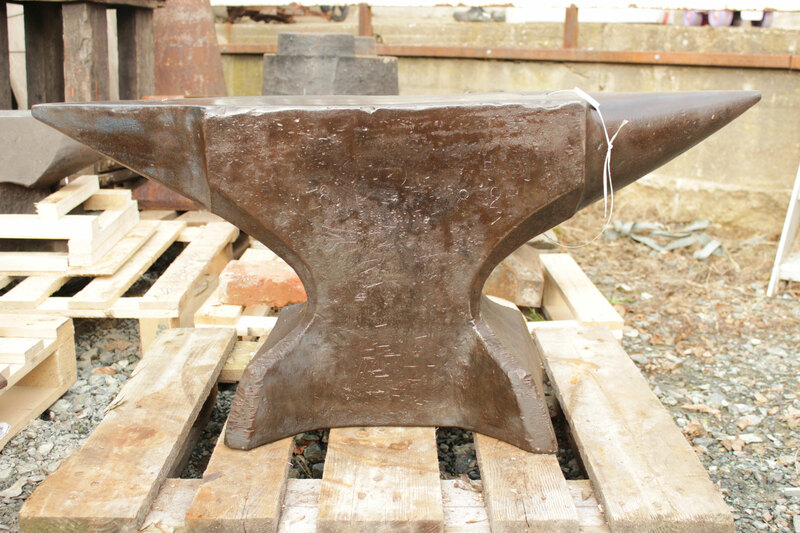 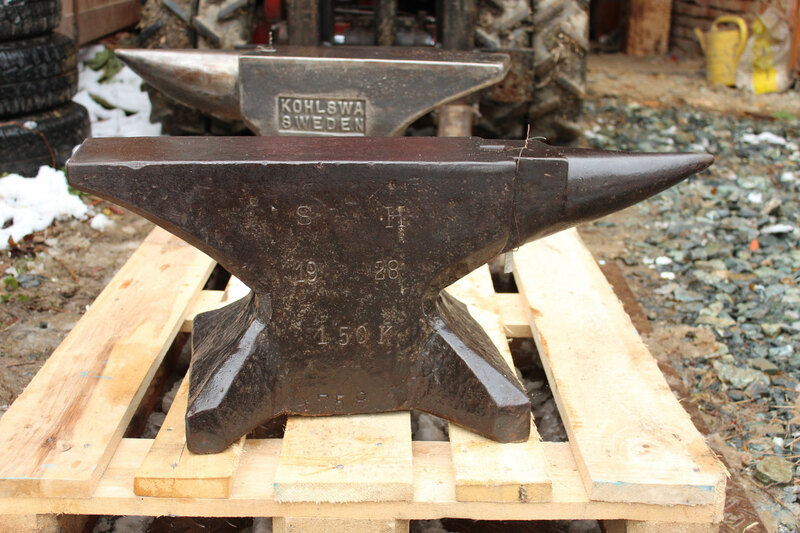 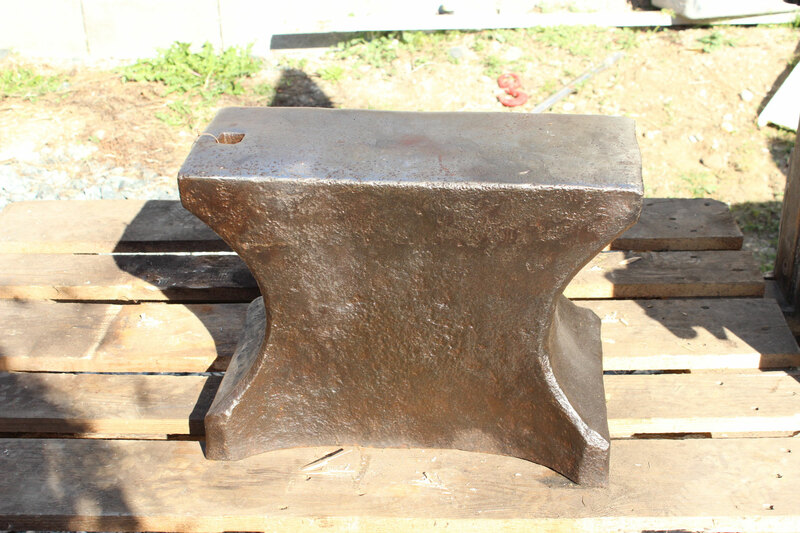 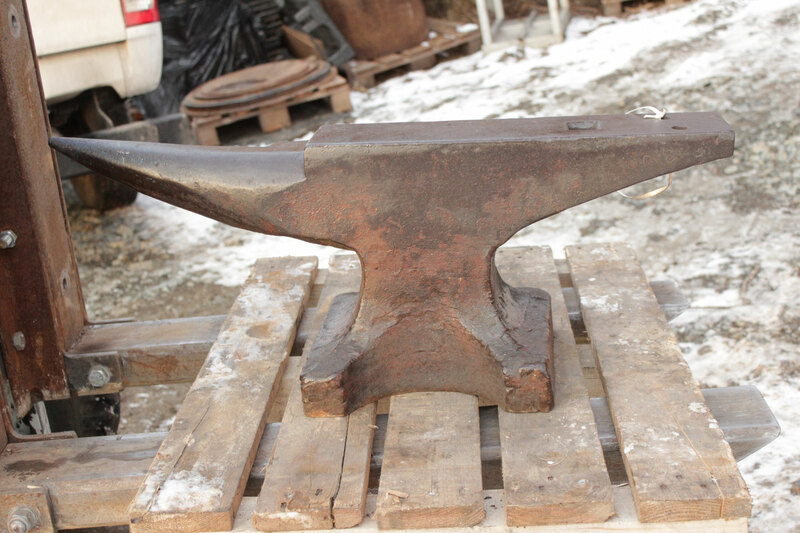 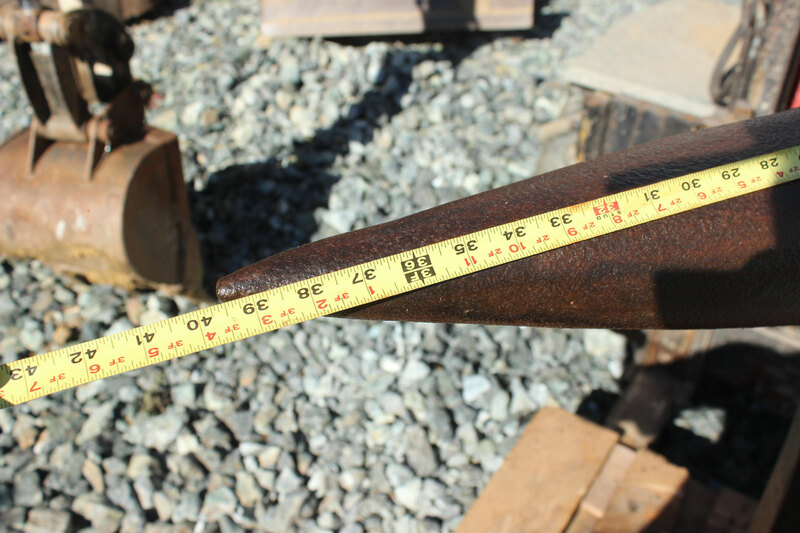 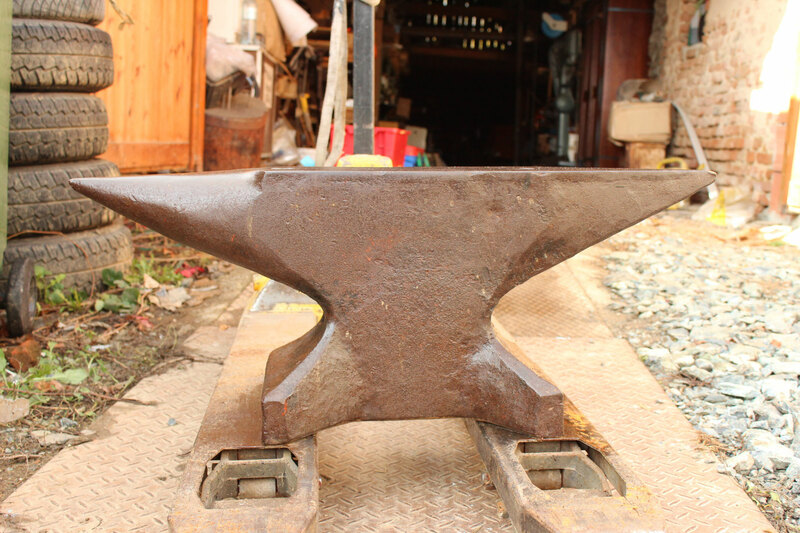 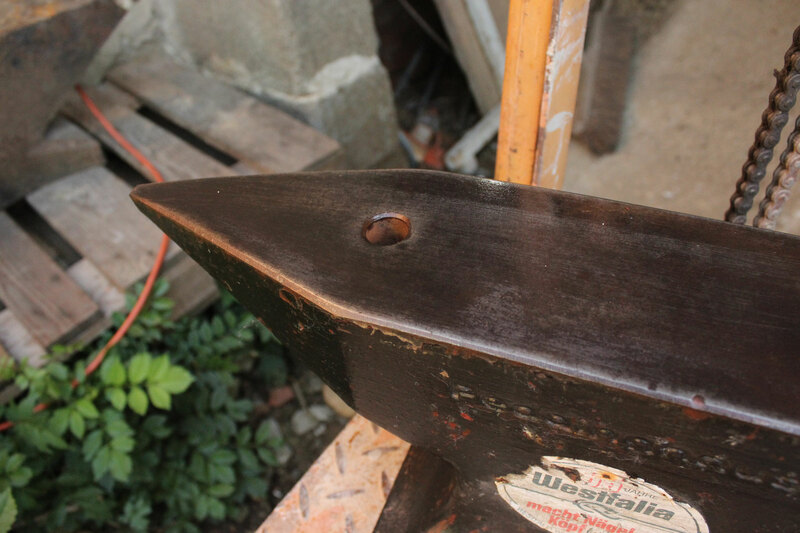 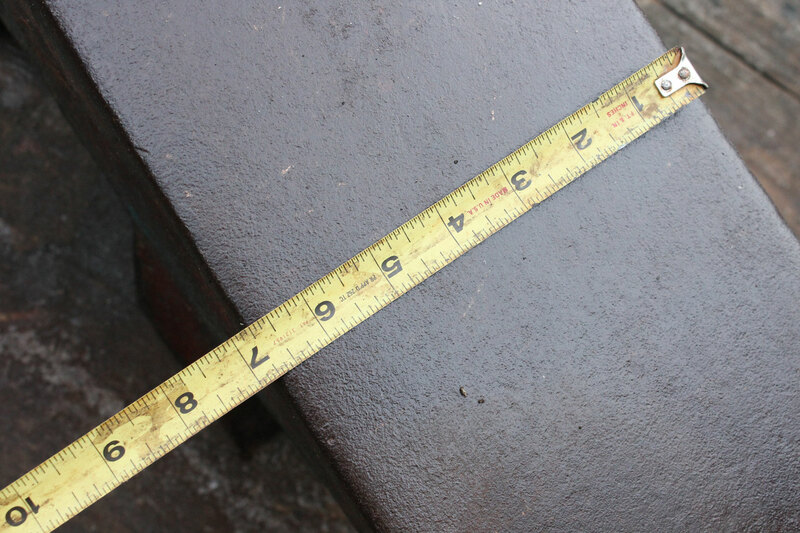 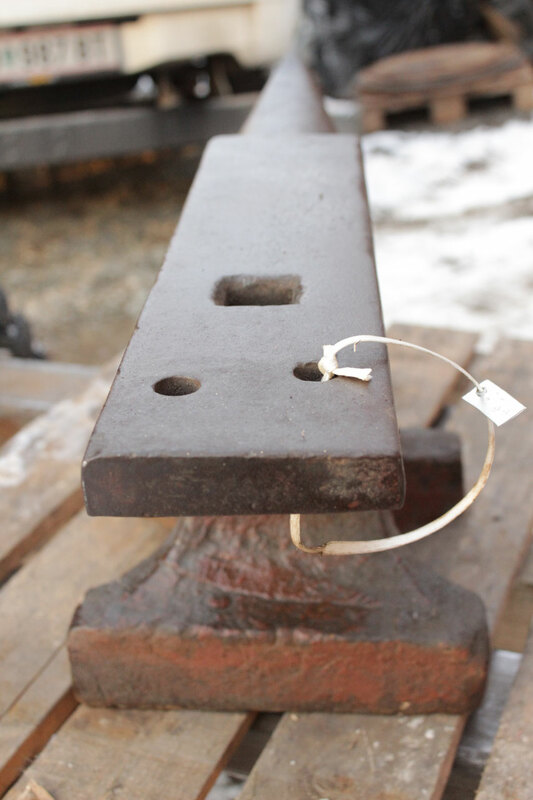 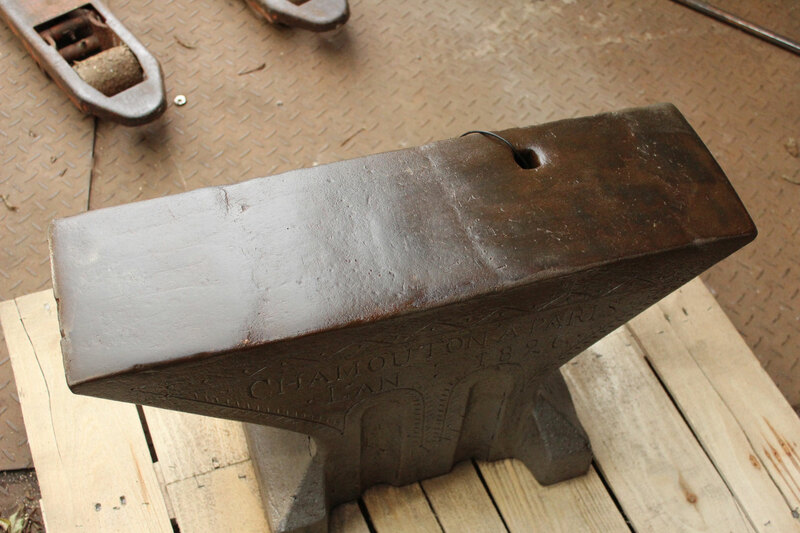 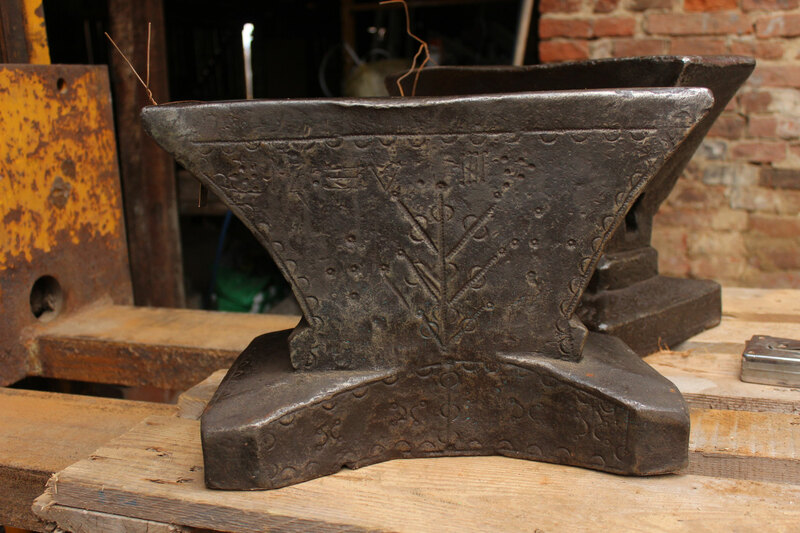 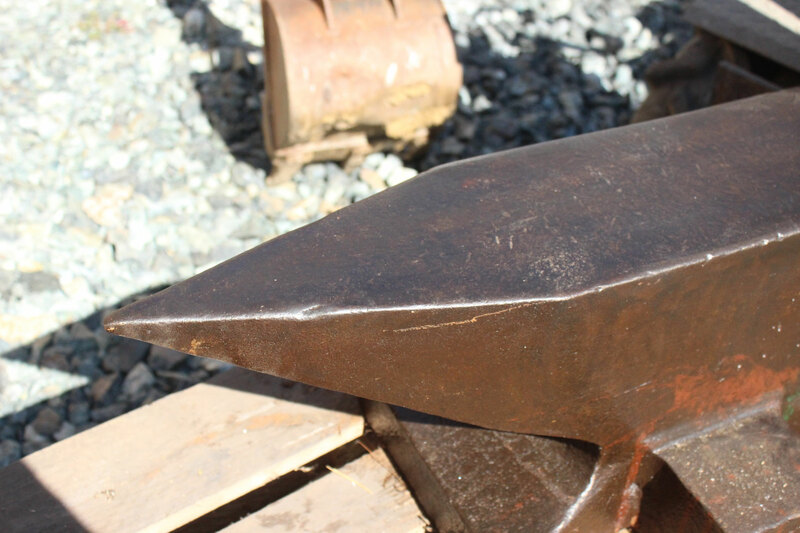 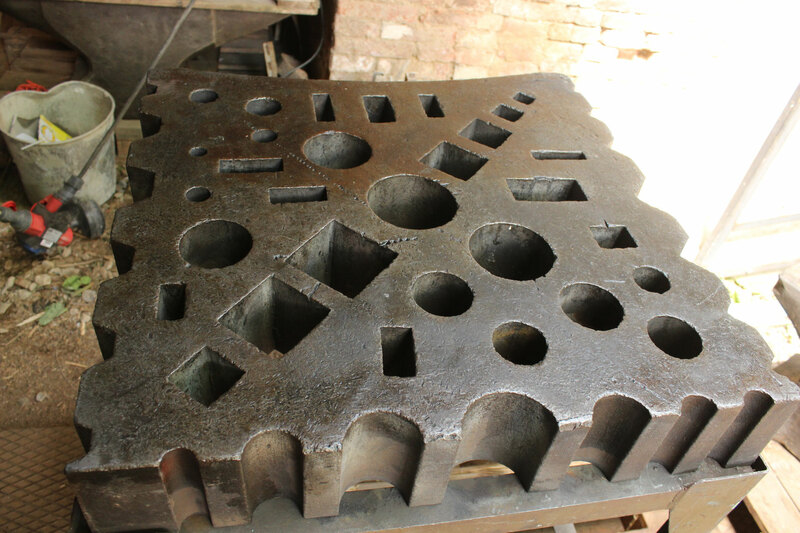 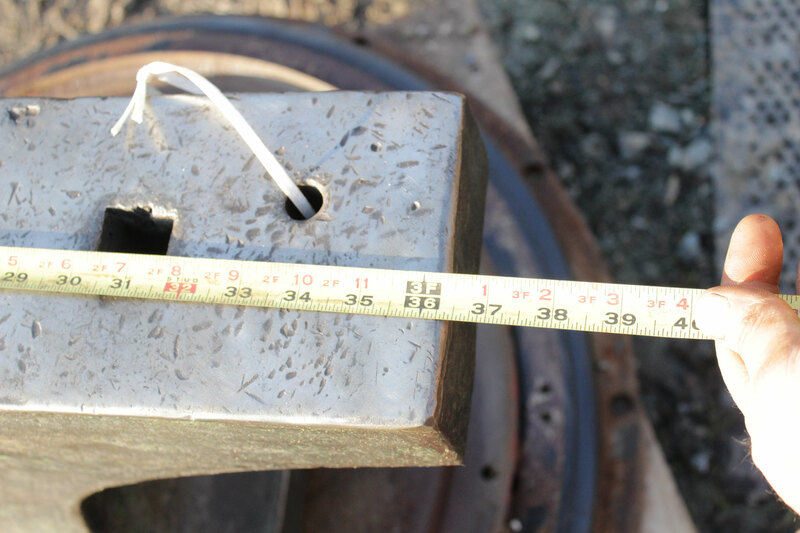 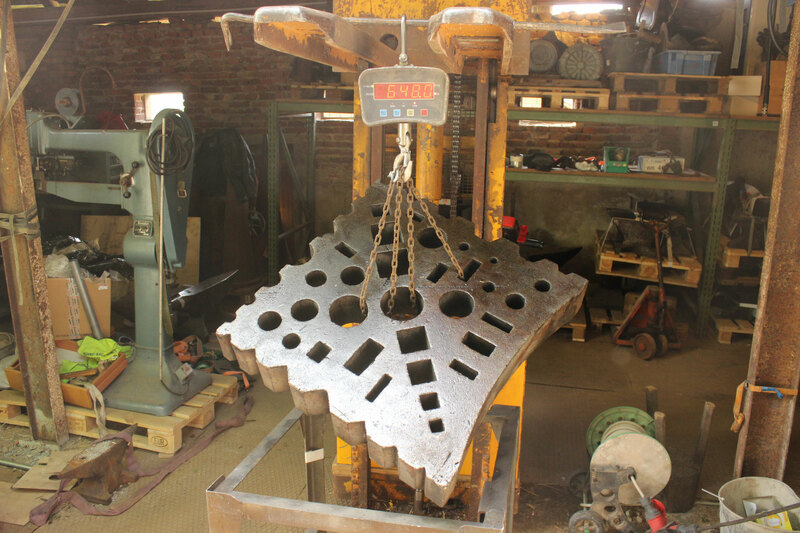 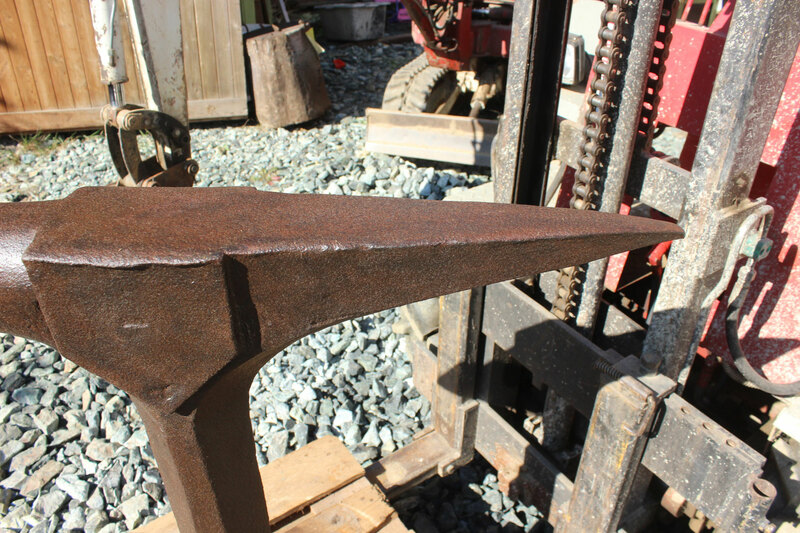 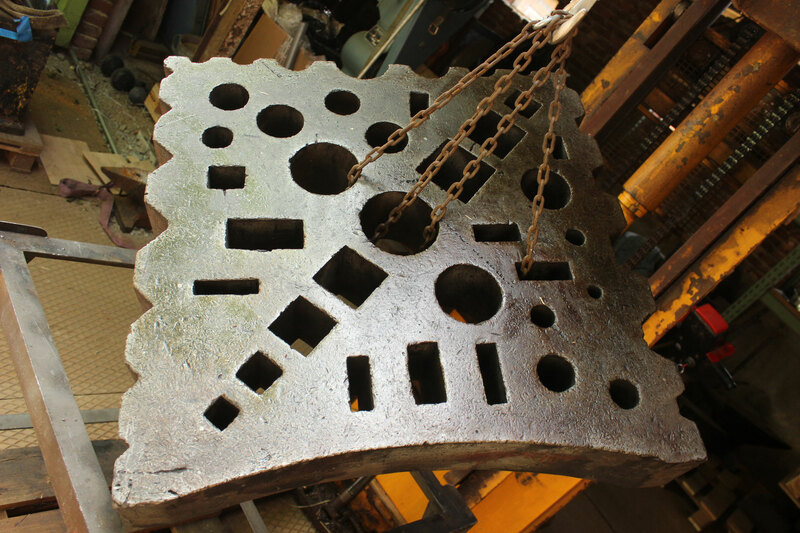 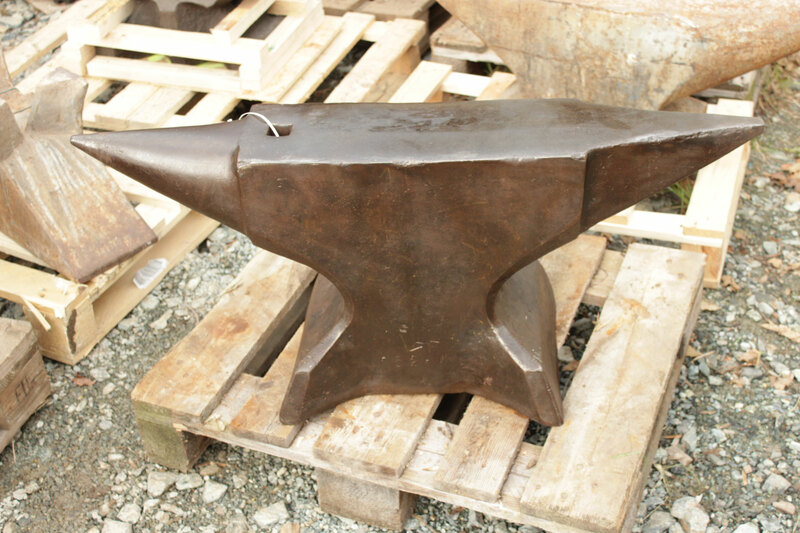 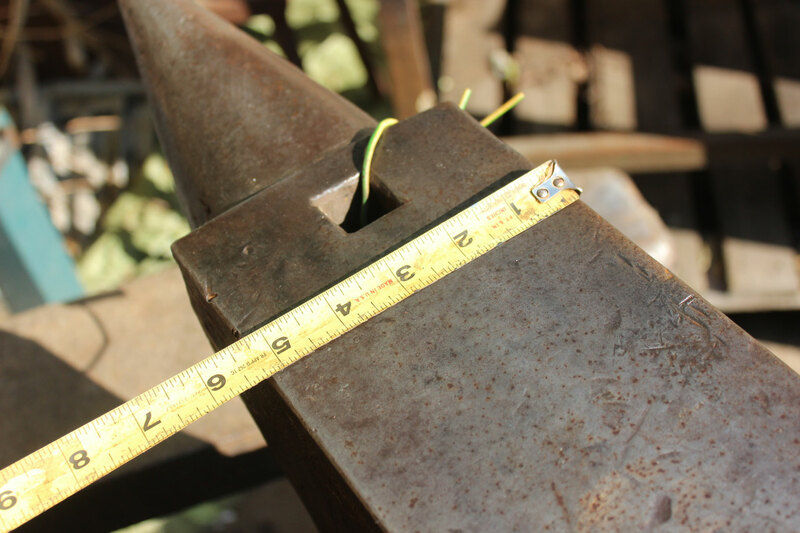 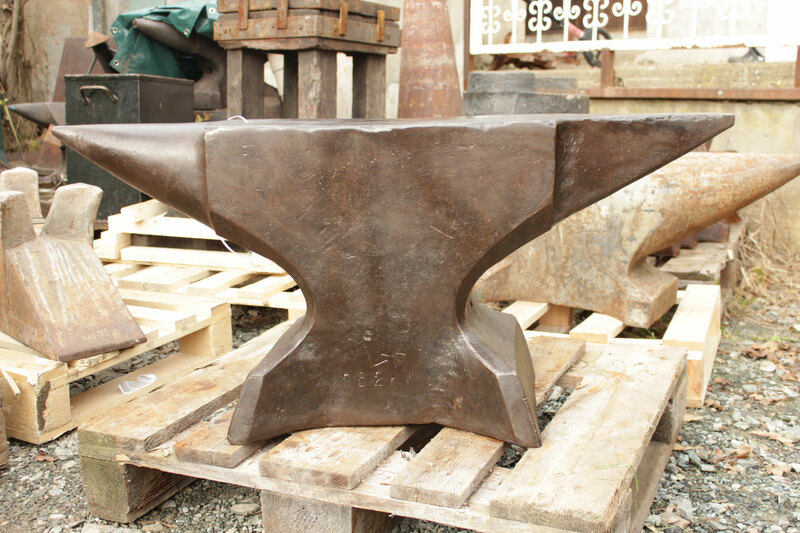 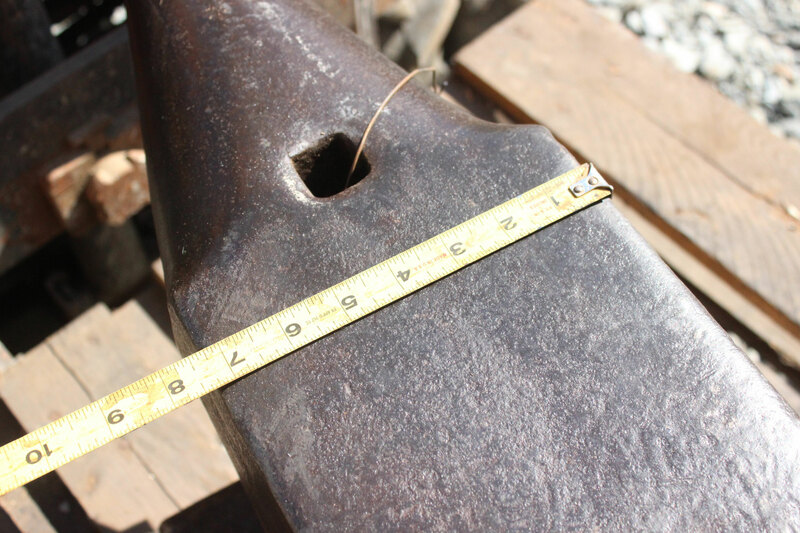 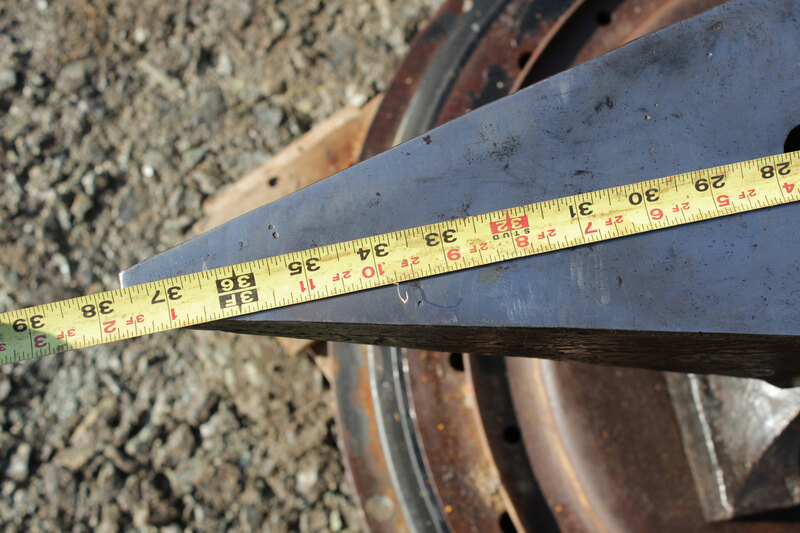 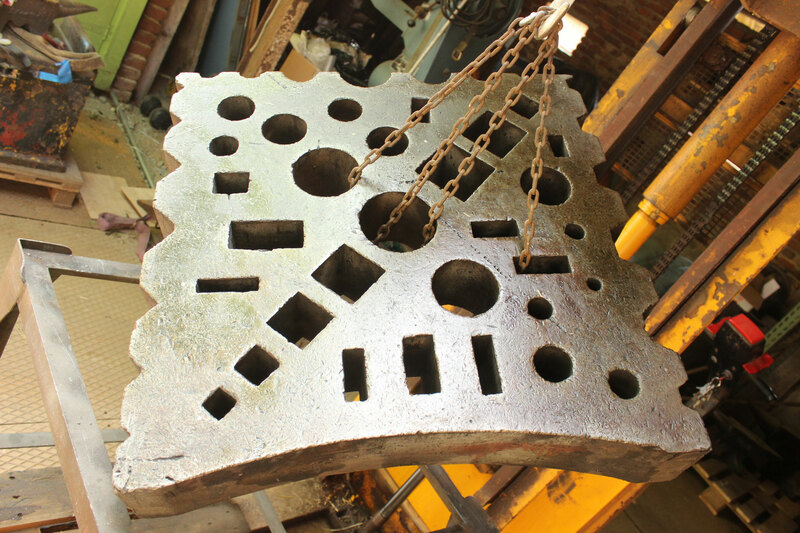 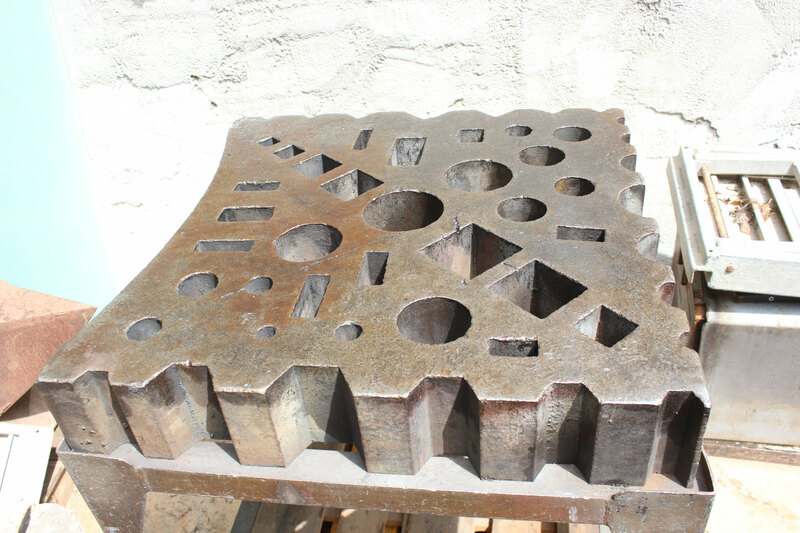 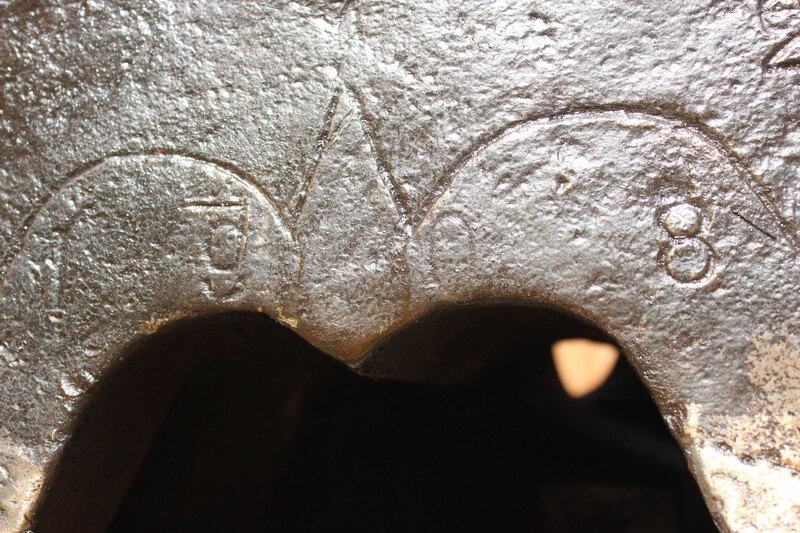 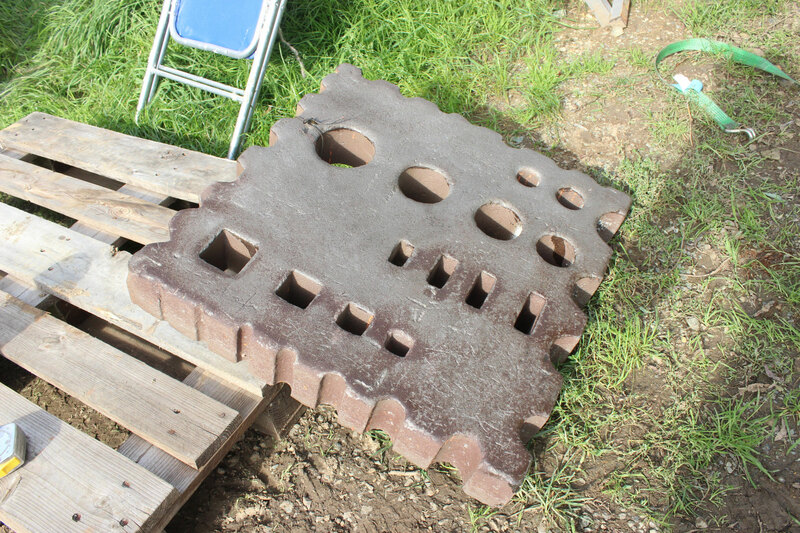 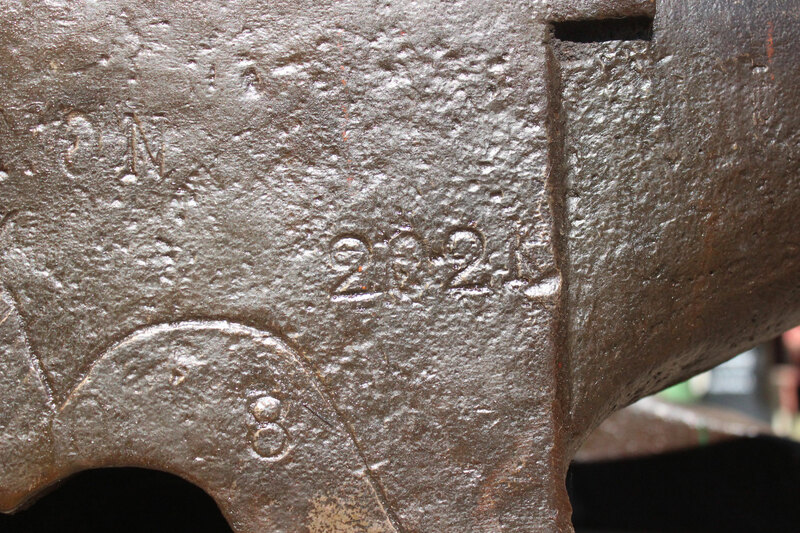 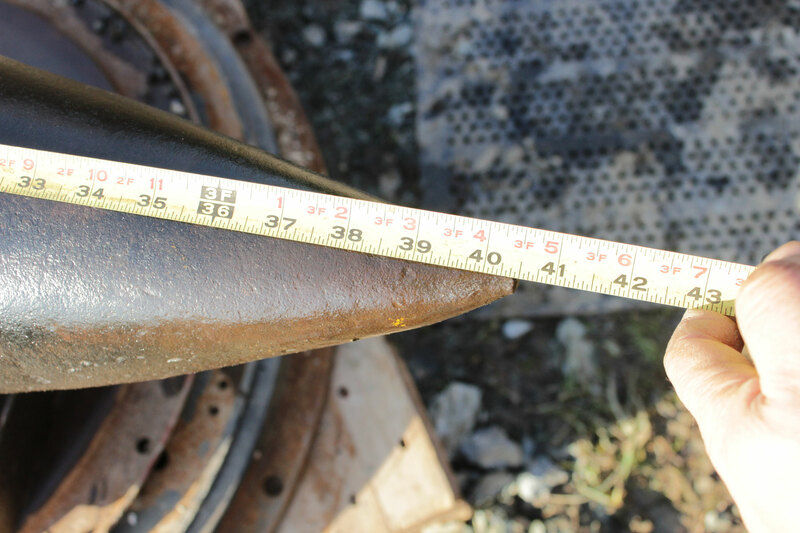 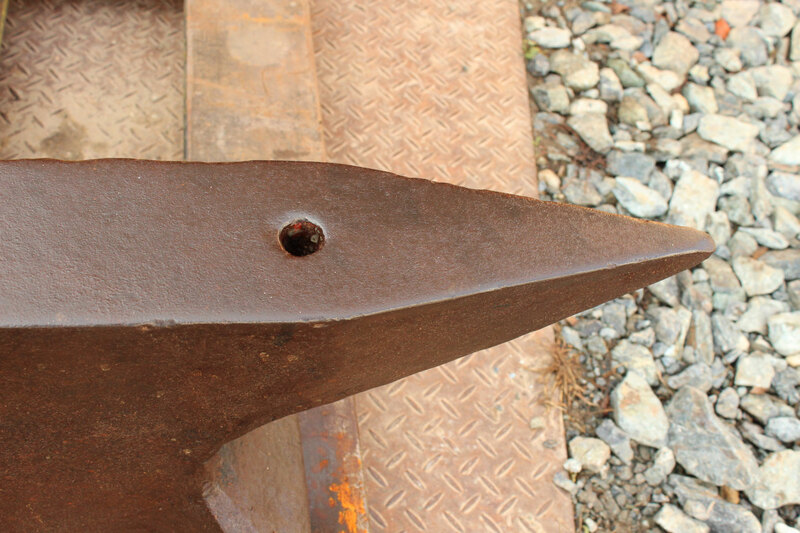 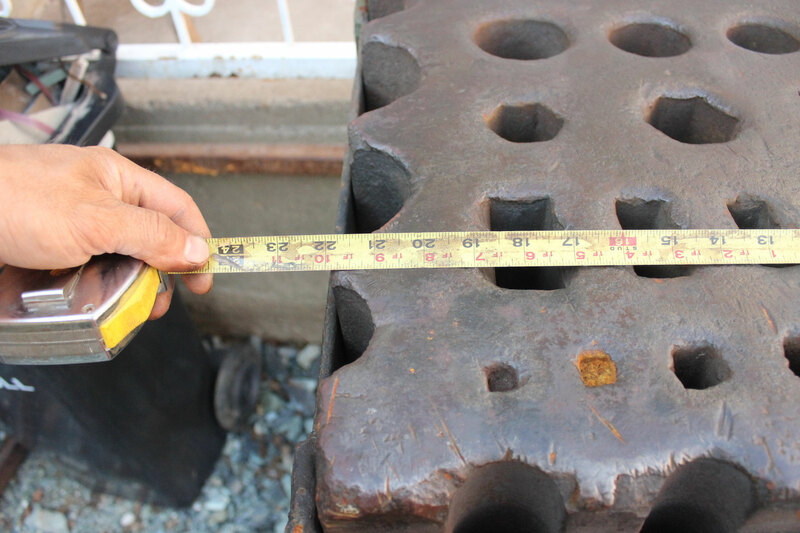 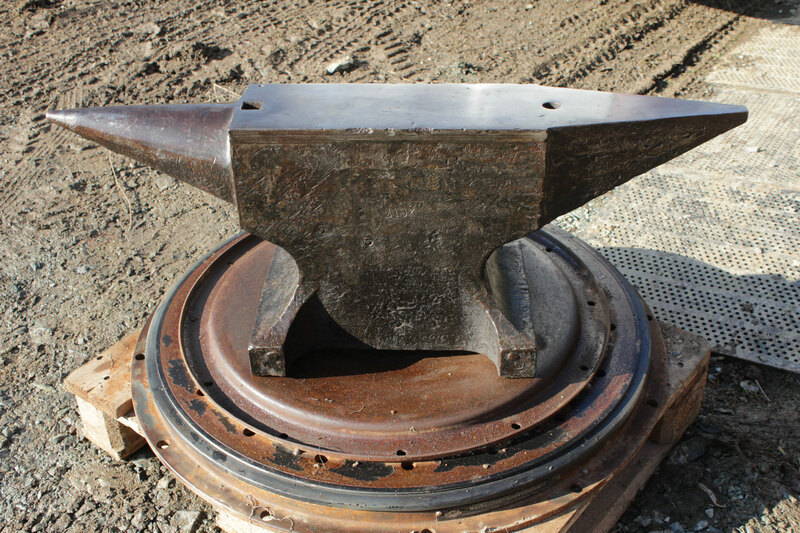 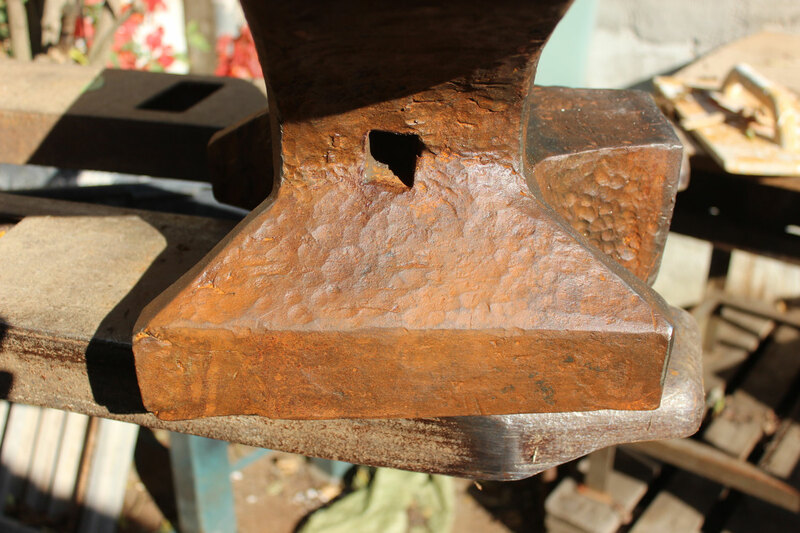 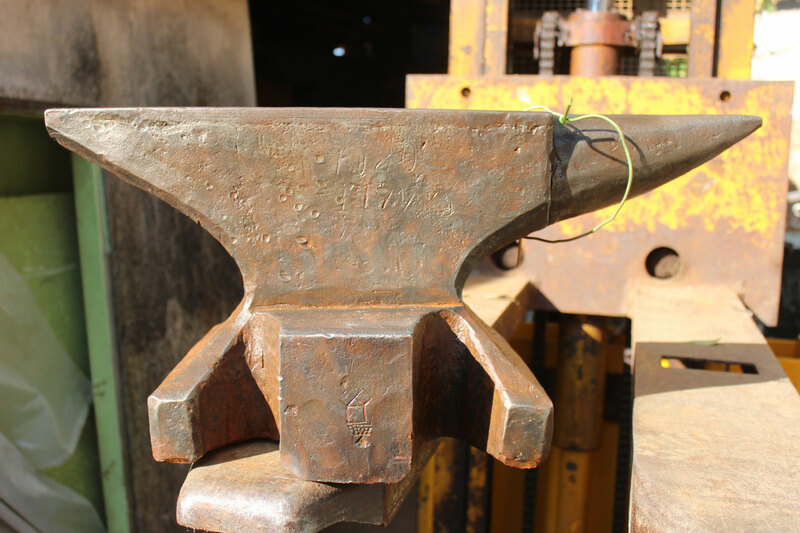 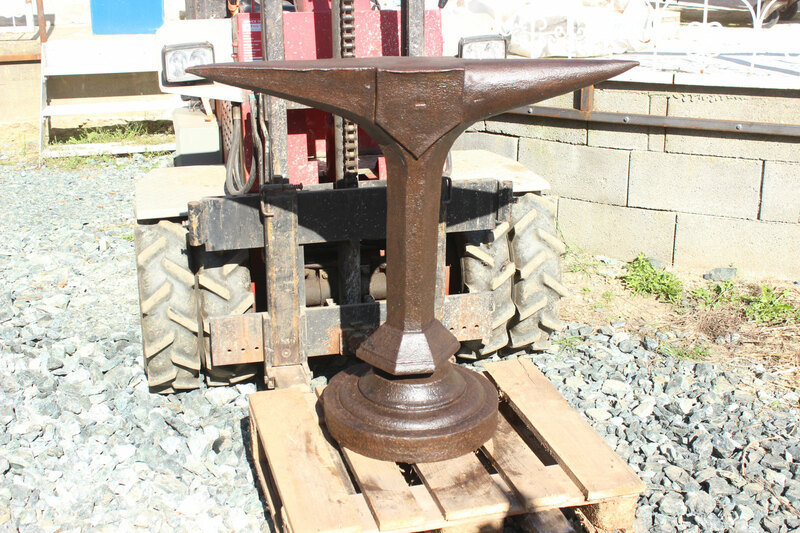 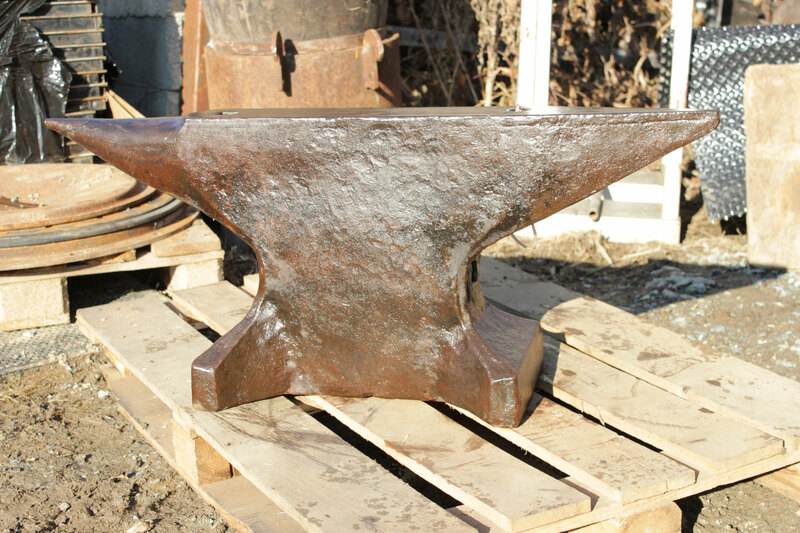 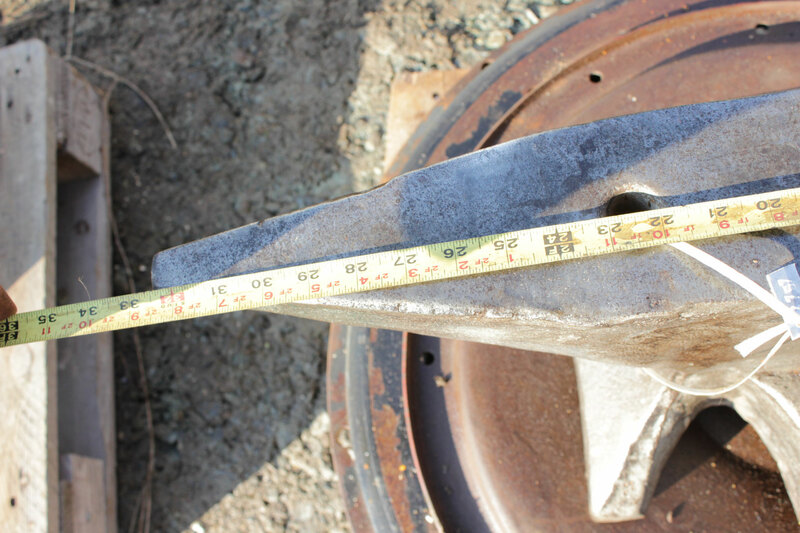 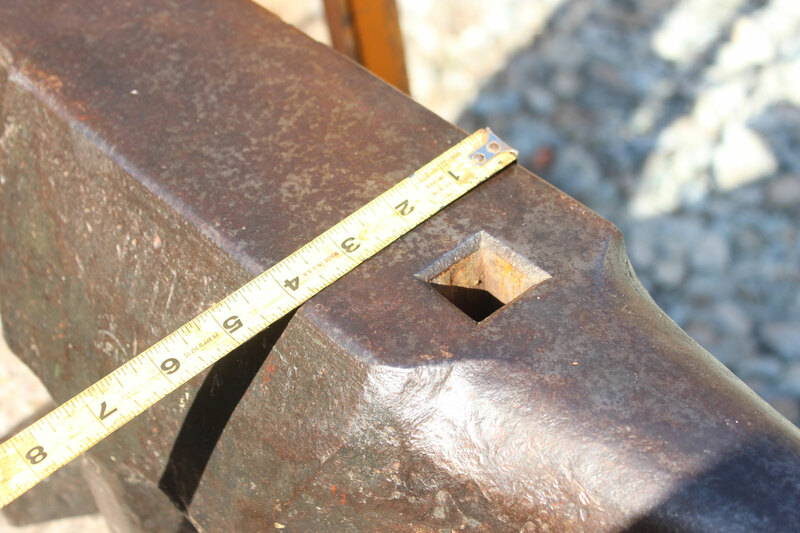 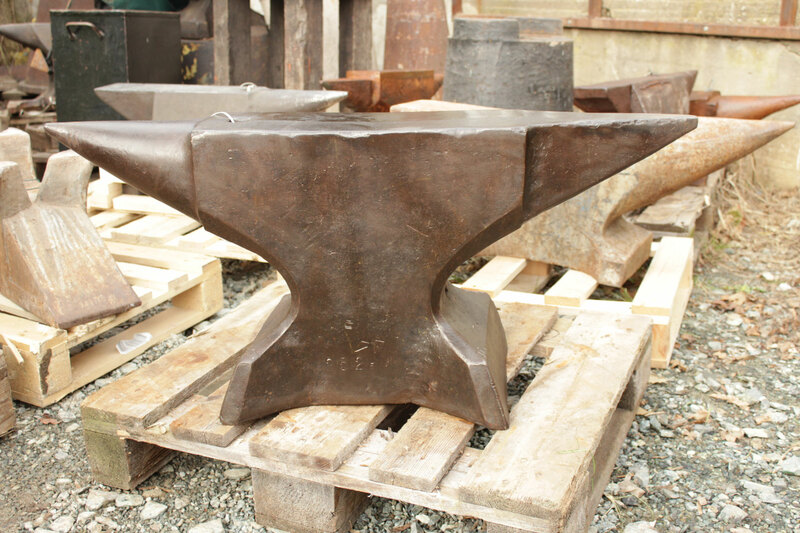 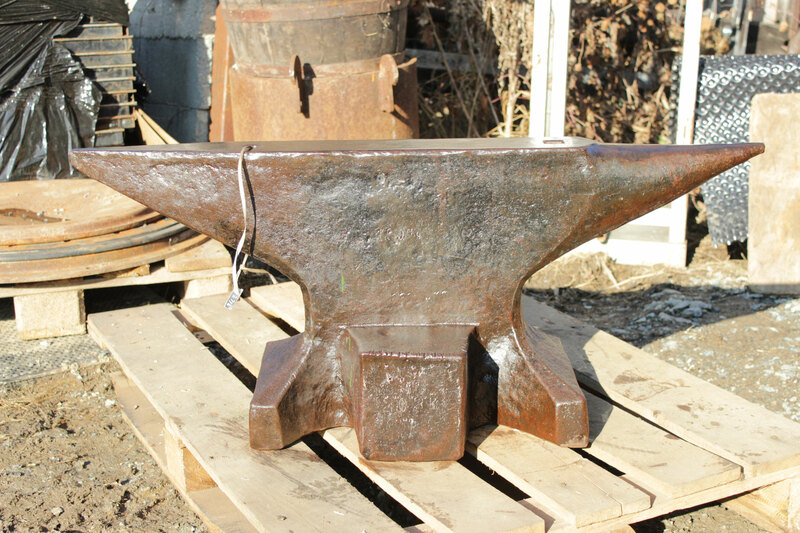 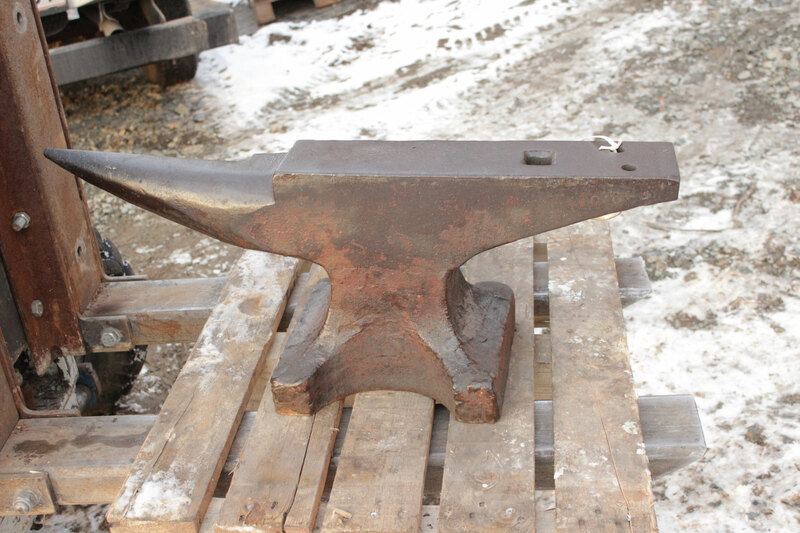 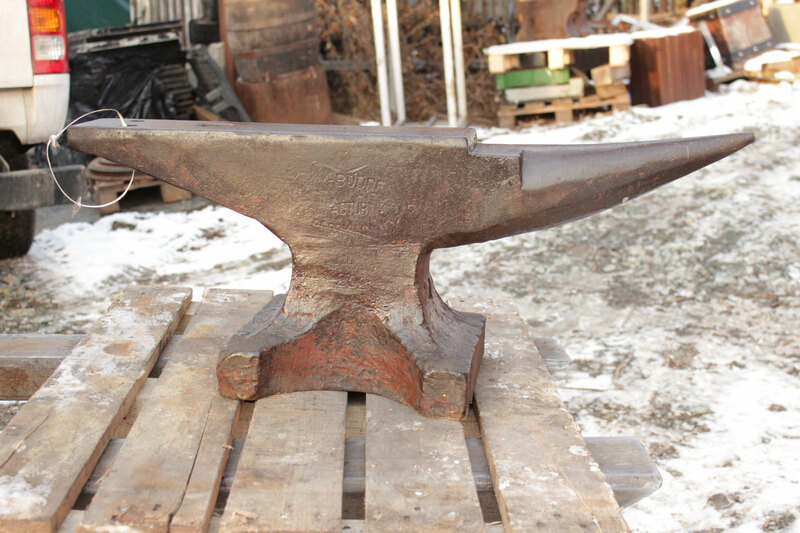 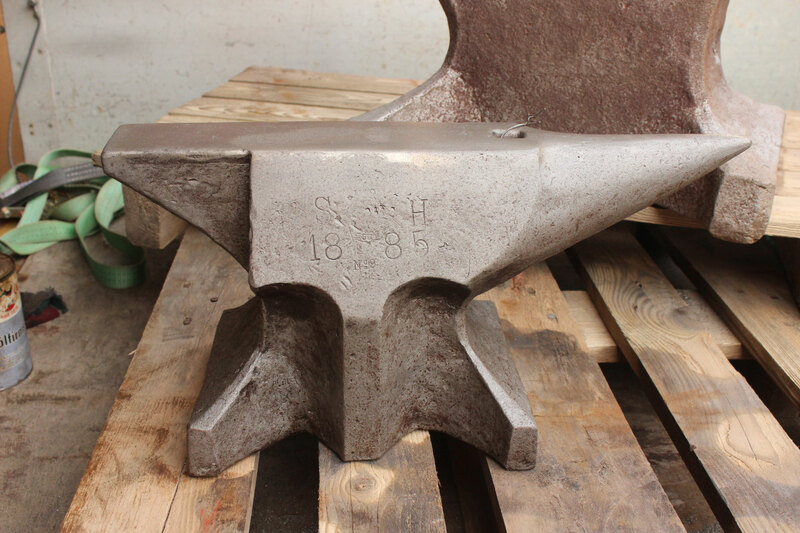 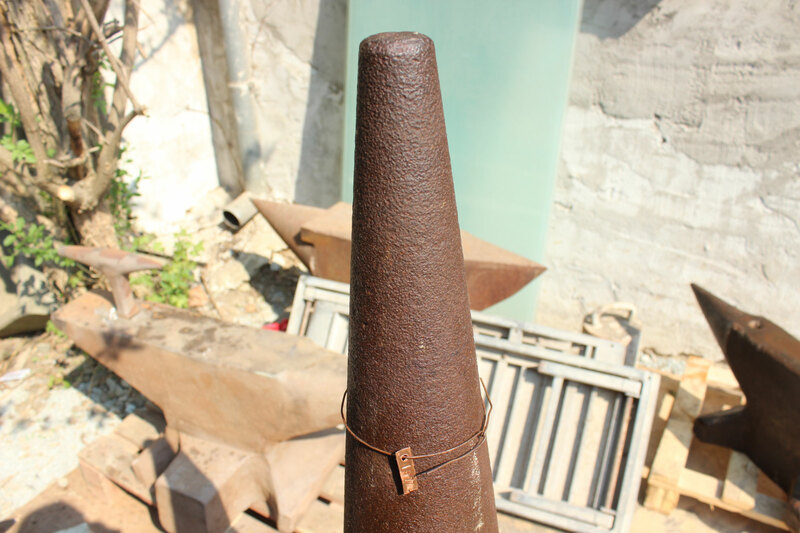 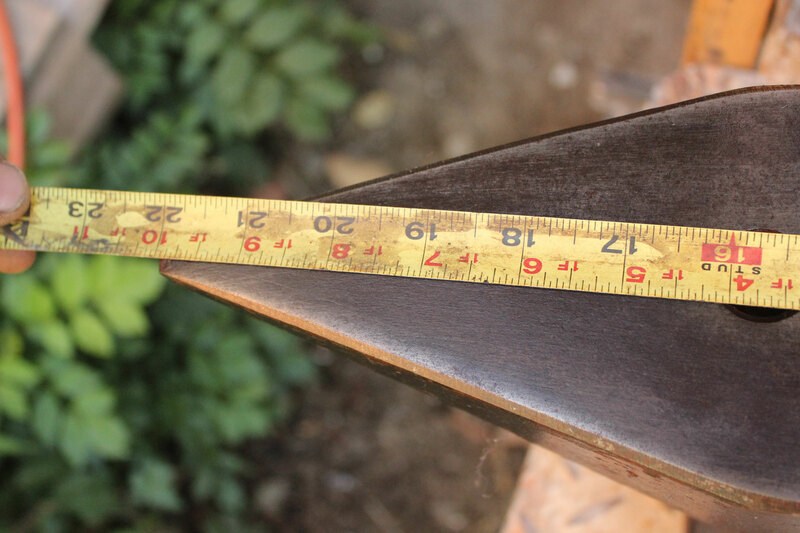 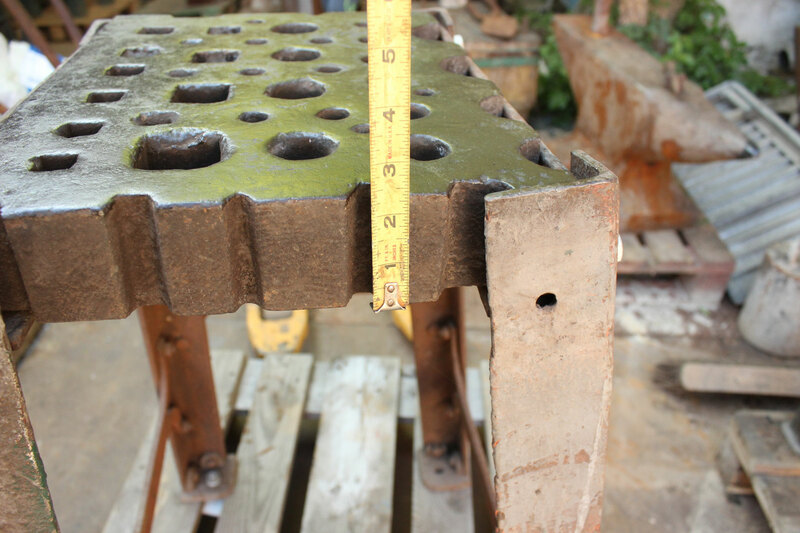 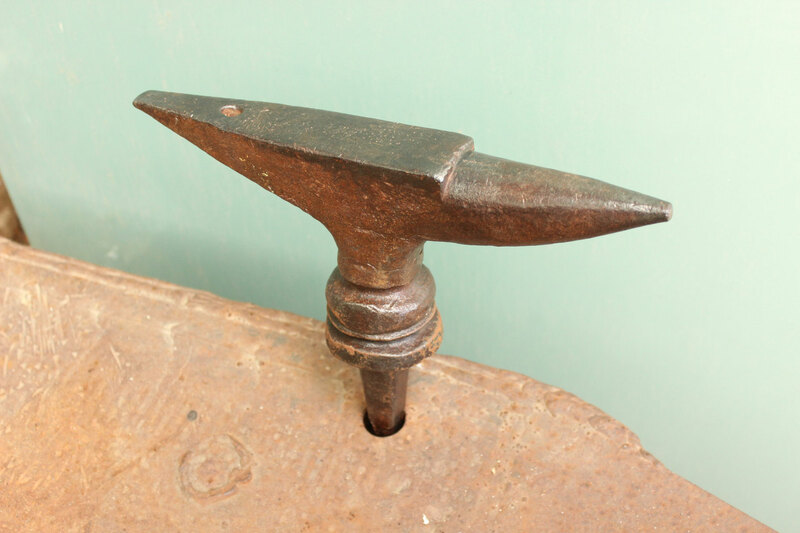 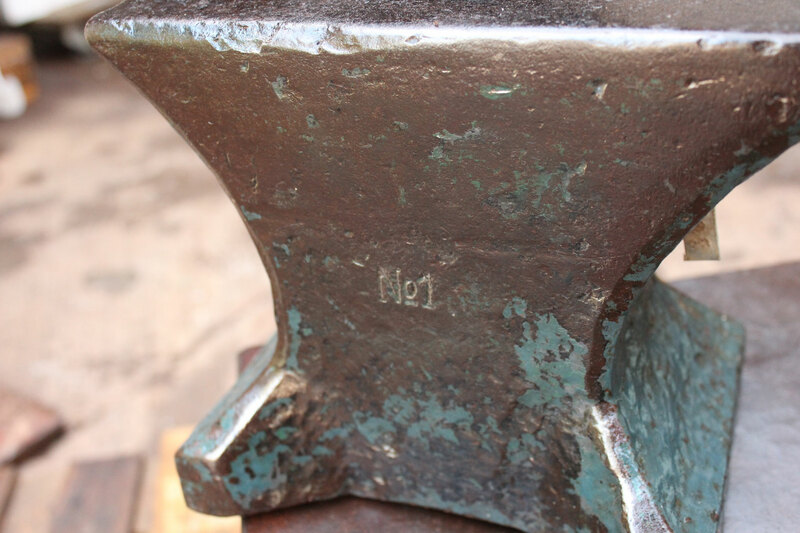 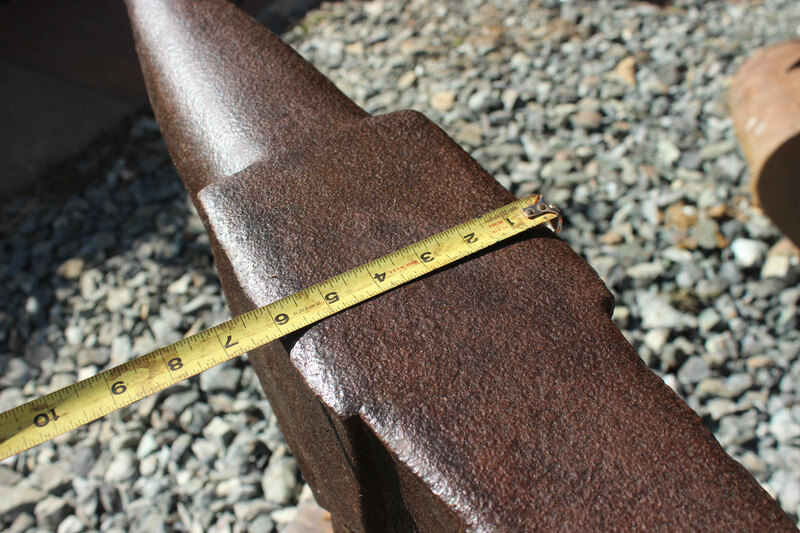 # 2168 - vintage german makers mark " HPW ", area of bavaria , blacksmith anvil with 87 kg marked = 191,4 lbs - forged ! 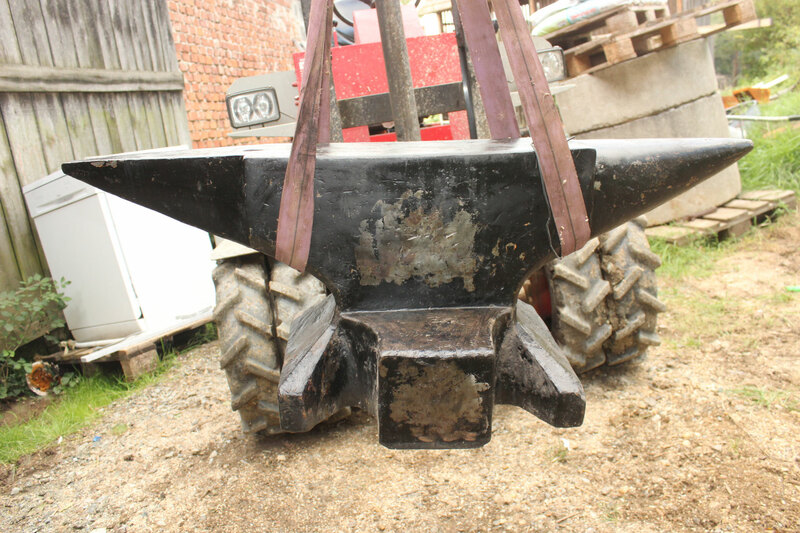 top condition , no repairs ! 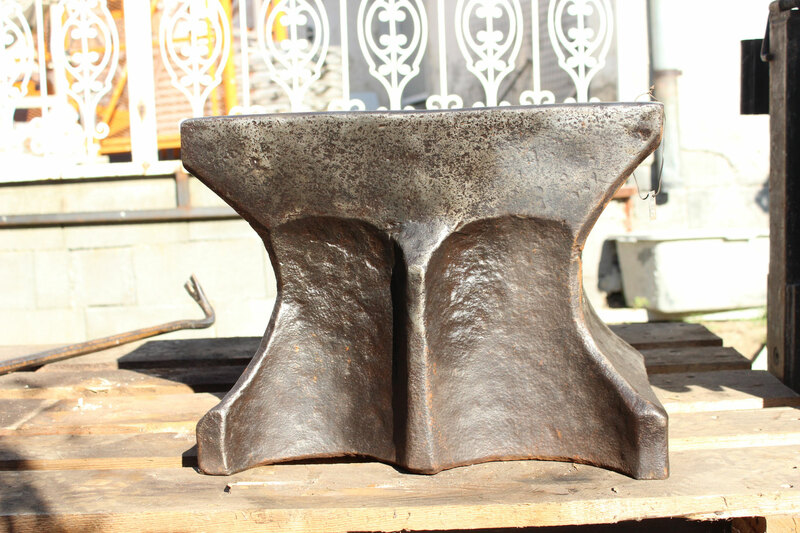 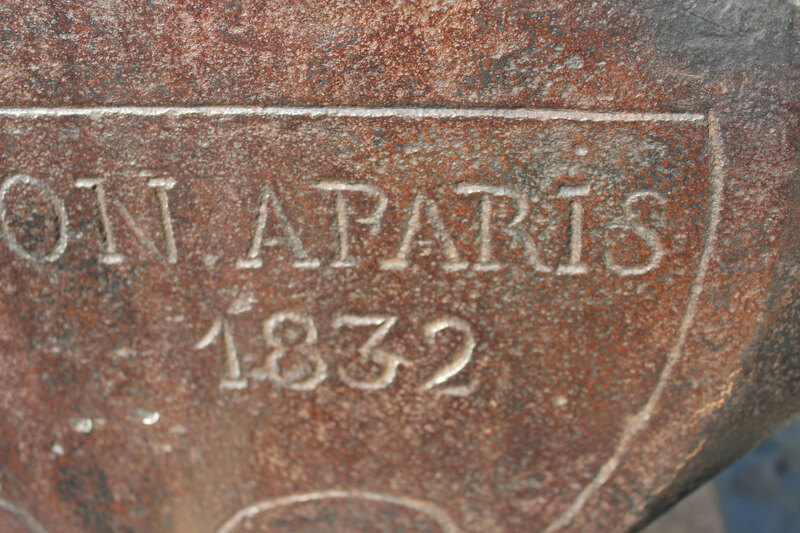 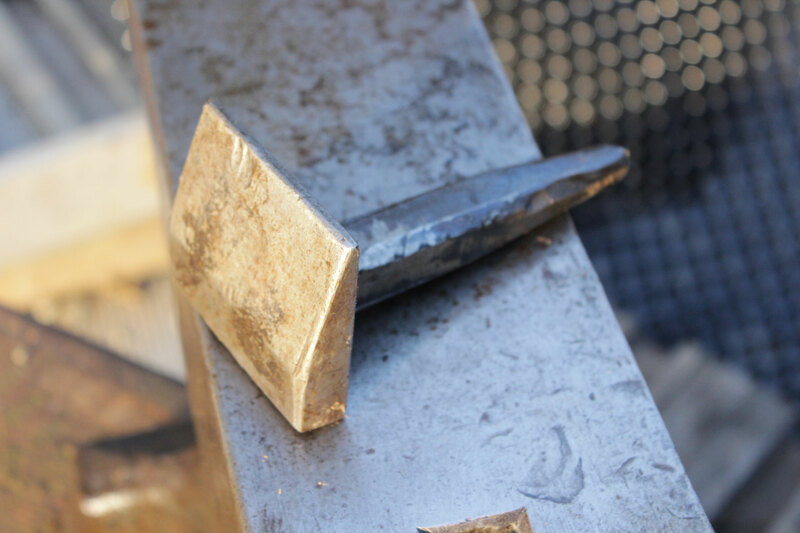 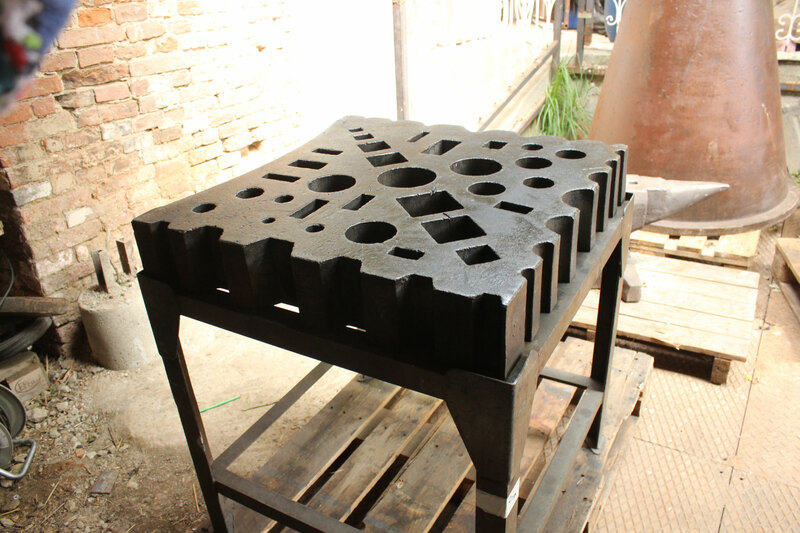 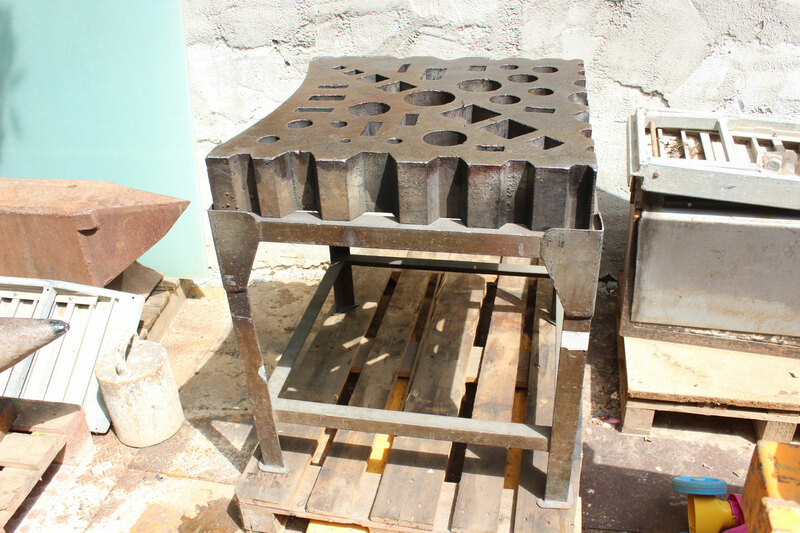 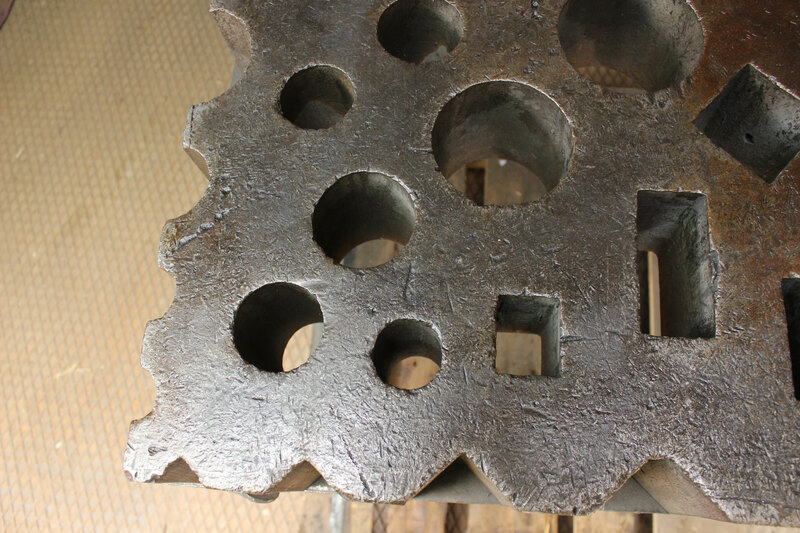 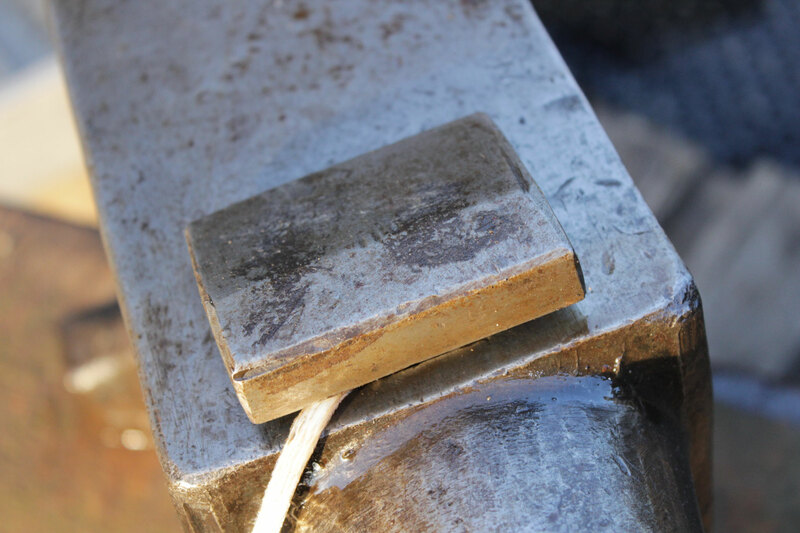 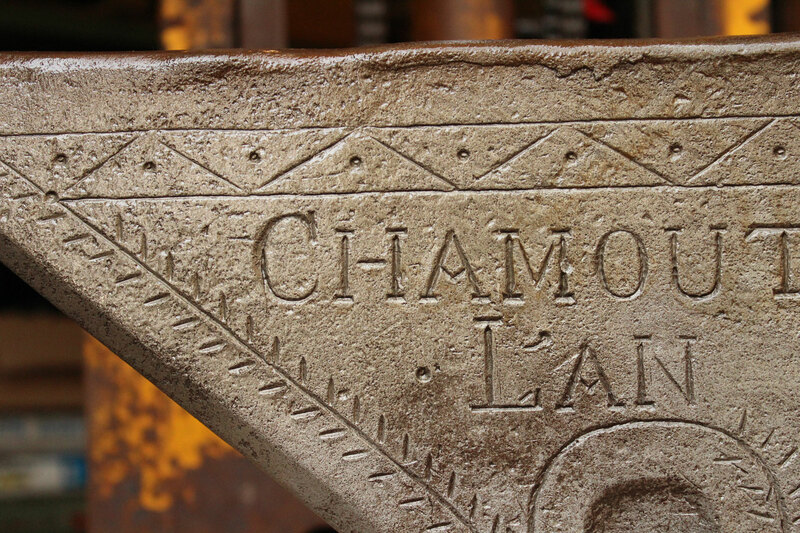 hand forged , 185 years ! 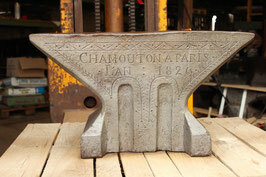 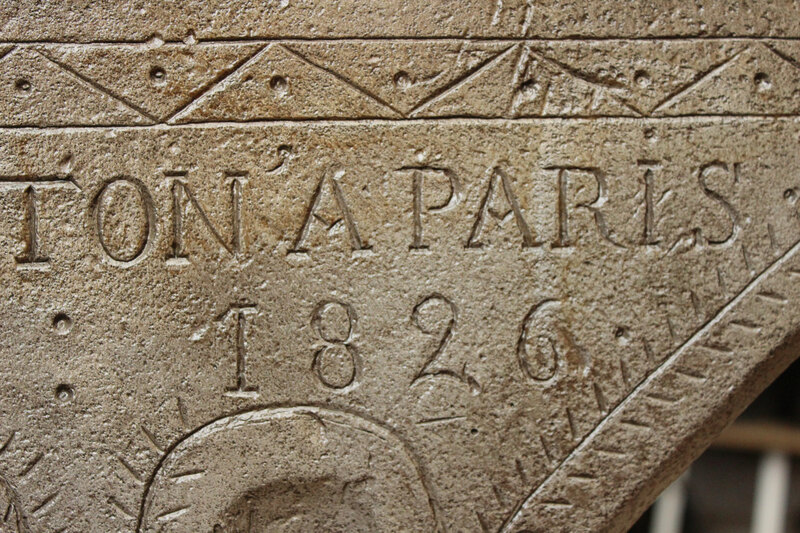 very nice in shape - no repairs - marked CHAMOUTON A PARIS ! 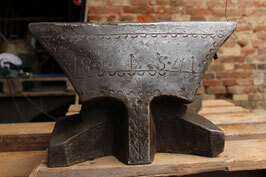 polish, hand forged , TOP MUSEUMS QUALITY !